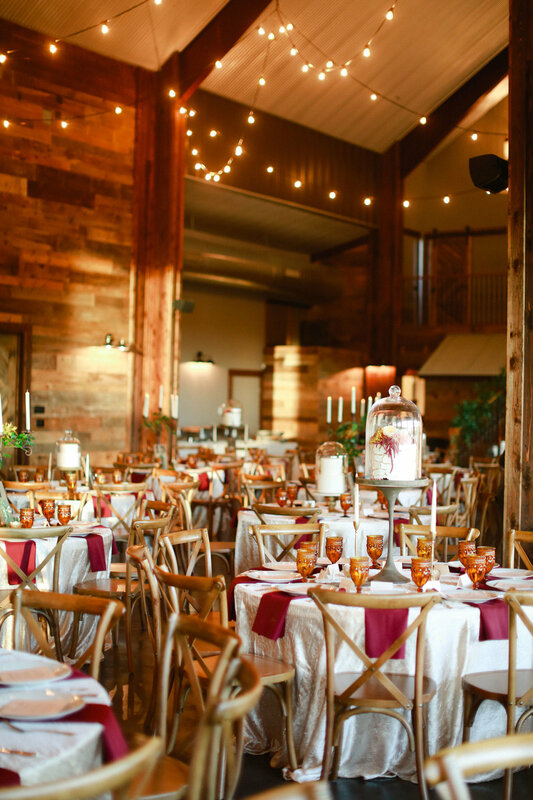 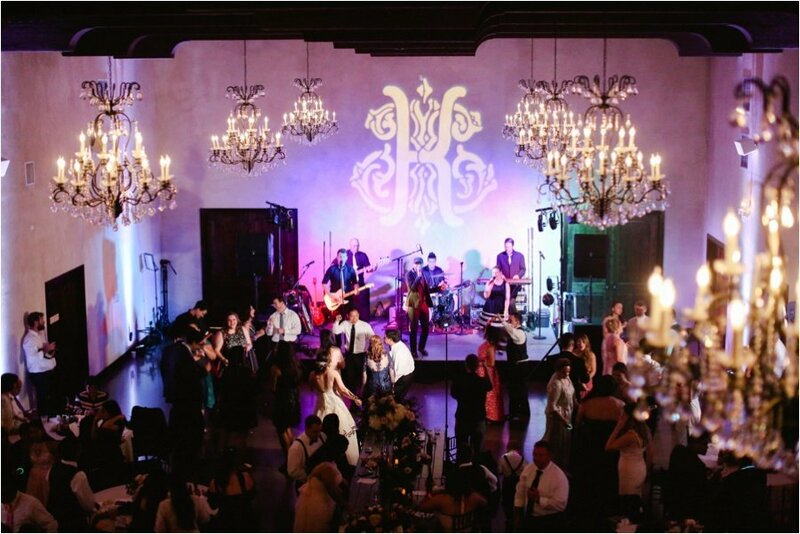 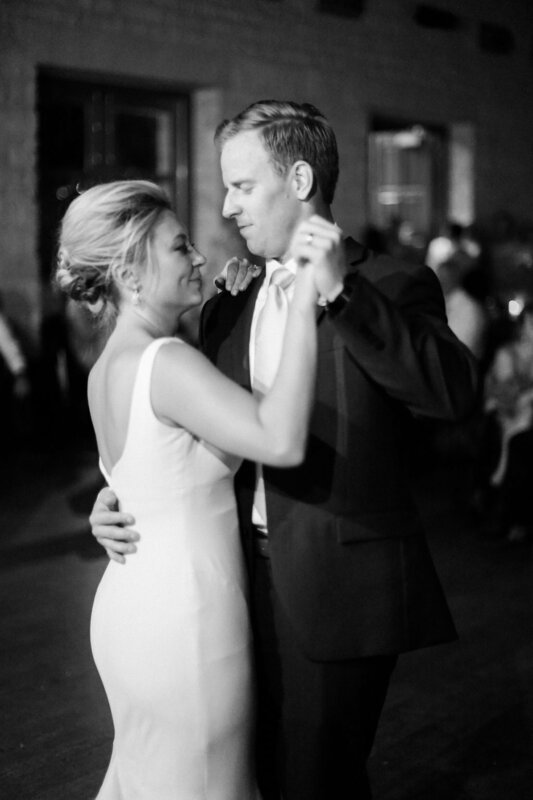 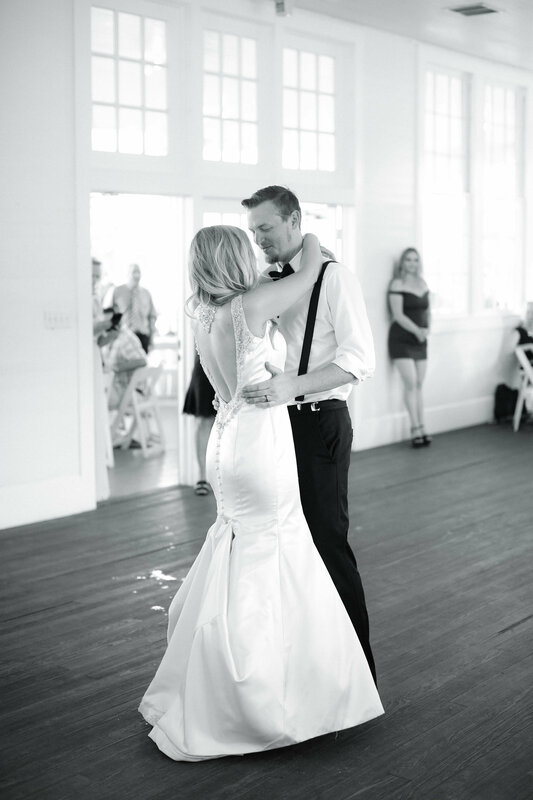 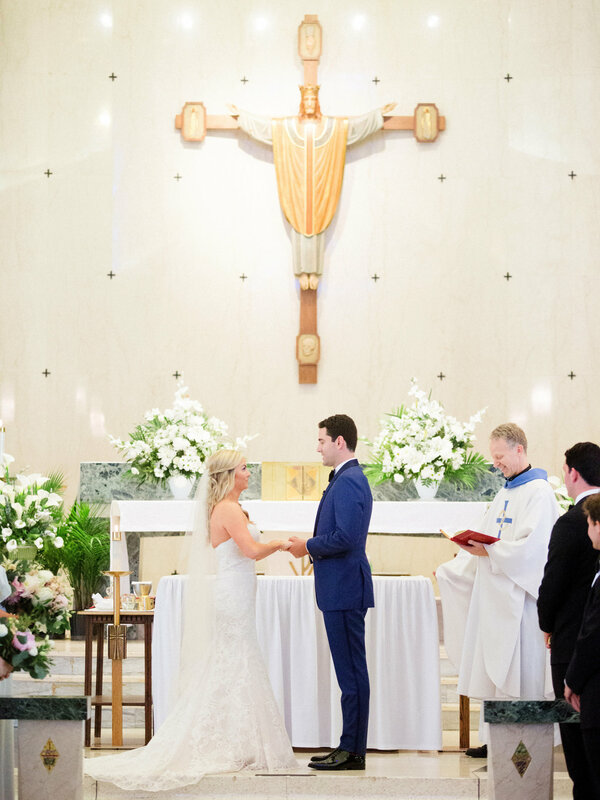 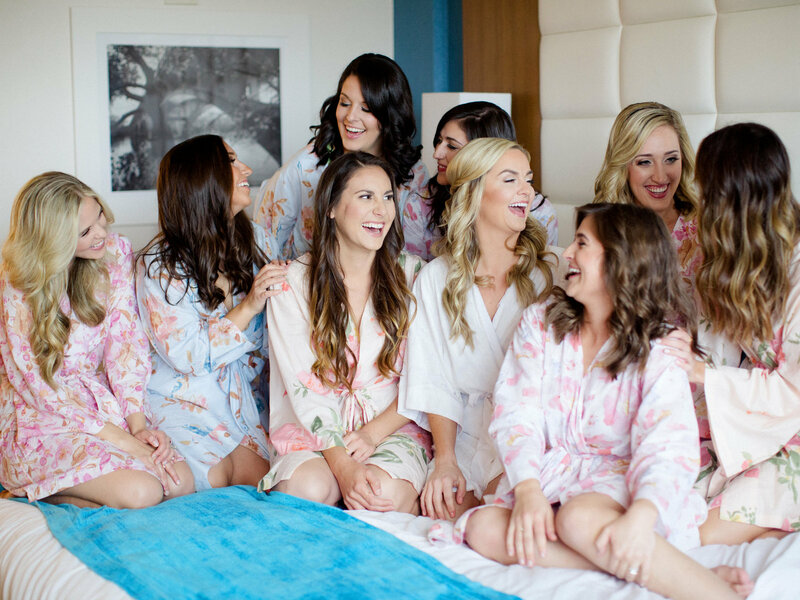 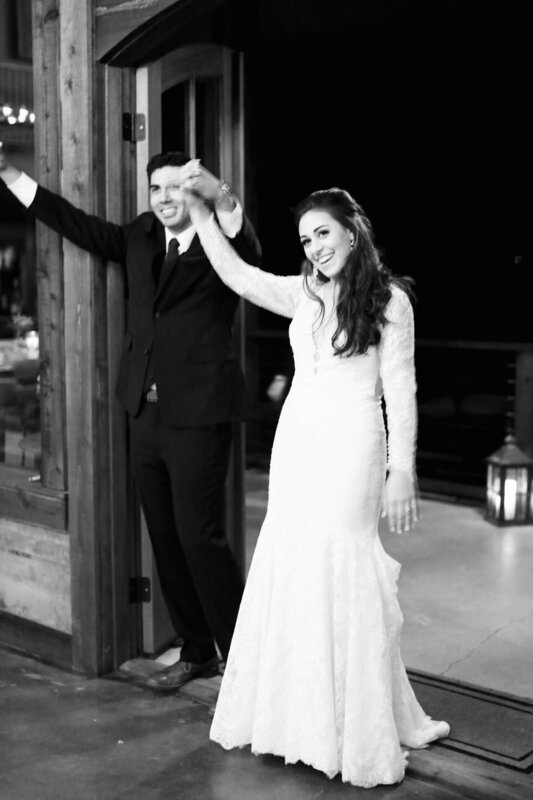 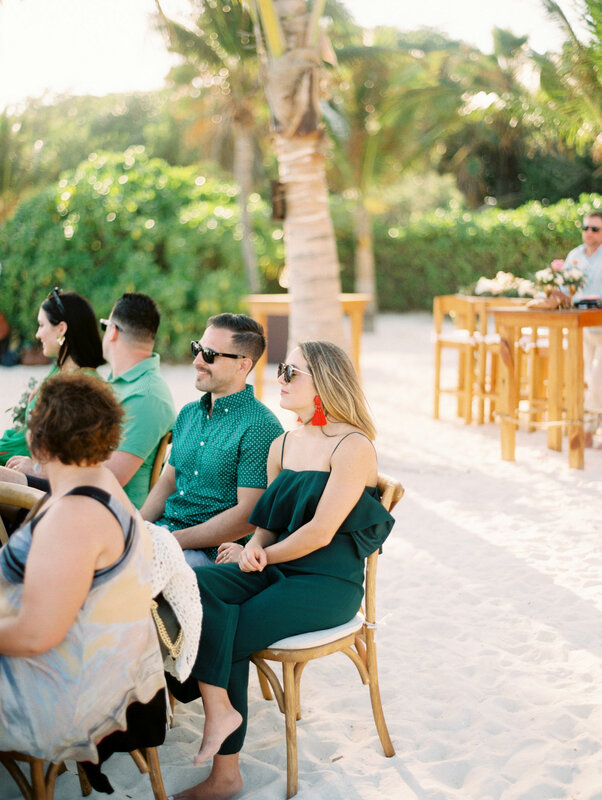 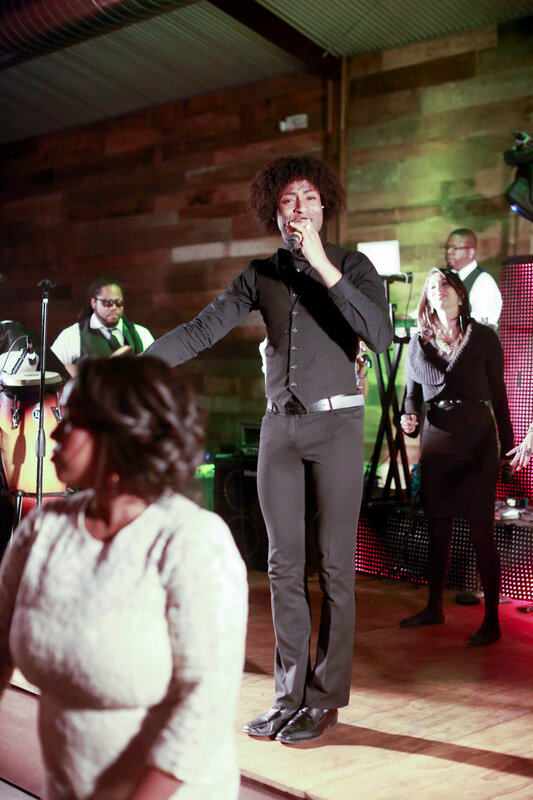 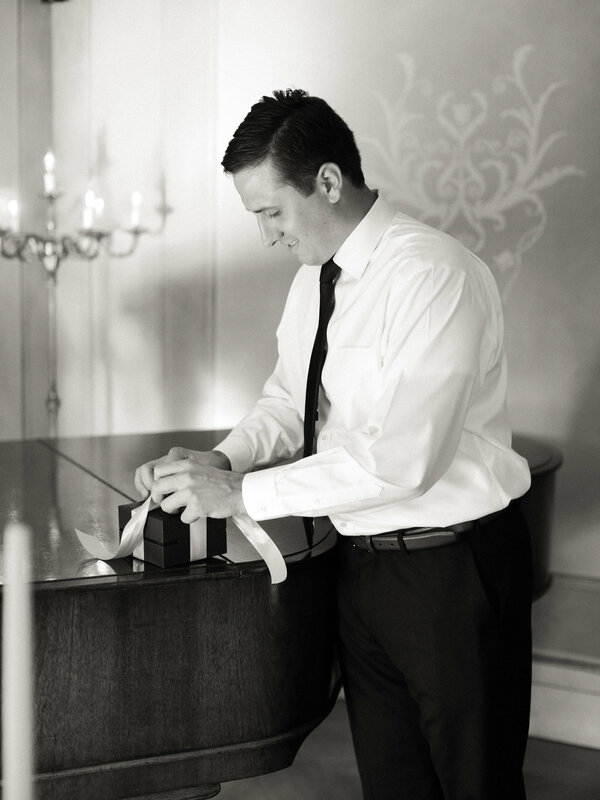 Each of my clients from over the years all had their own amazing story on how they met, what they love to do together and tie all of those elements into the day of the wedding. 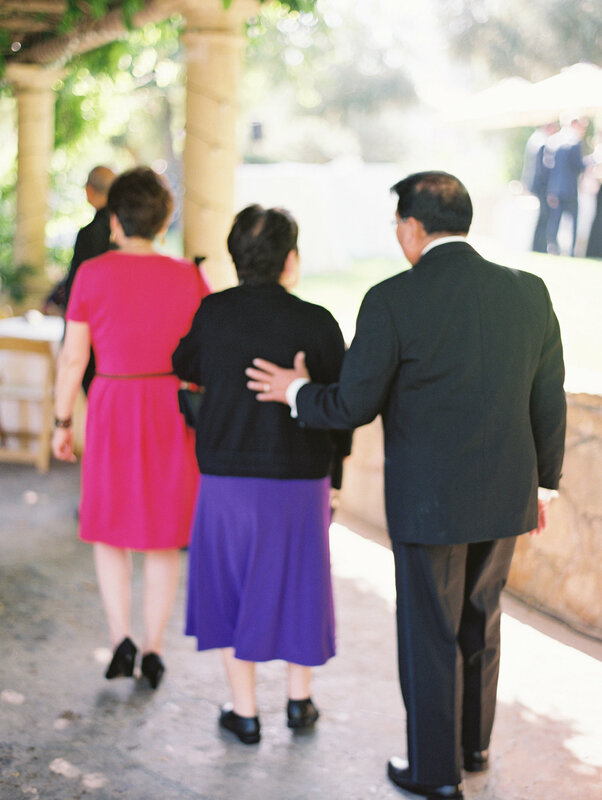 With learning just that and small details I am able to capture the beauty that sometimes only your closest family and friends might see. 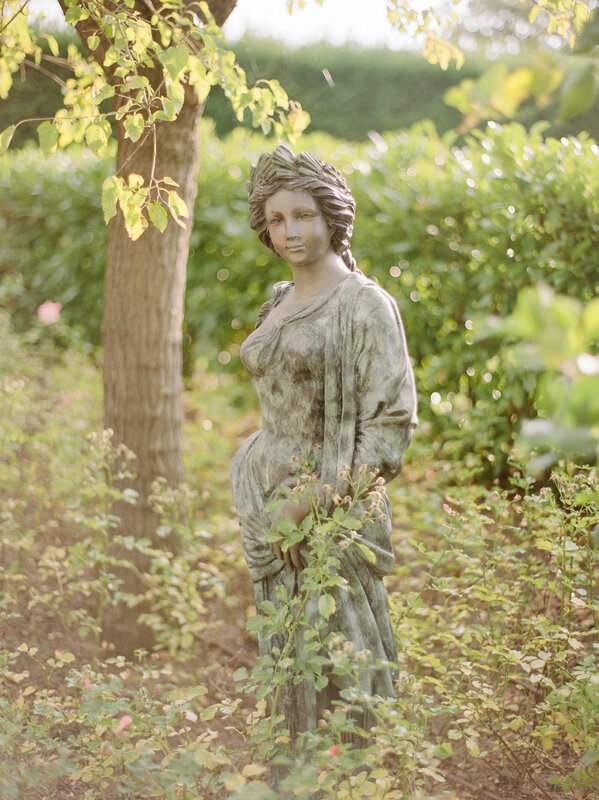 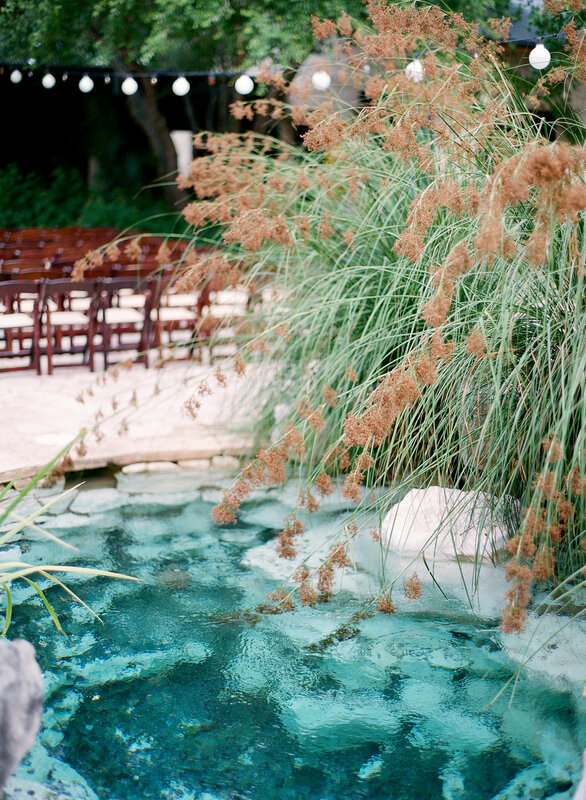 That is the beauty I believe all weddings and images should have. 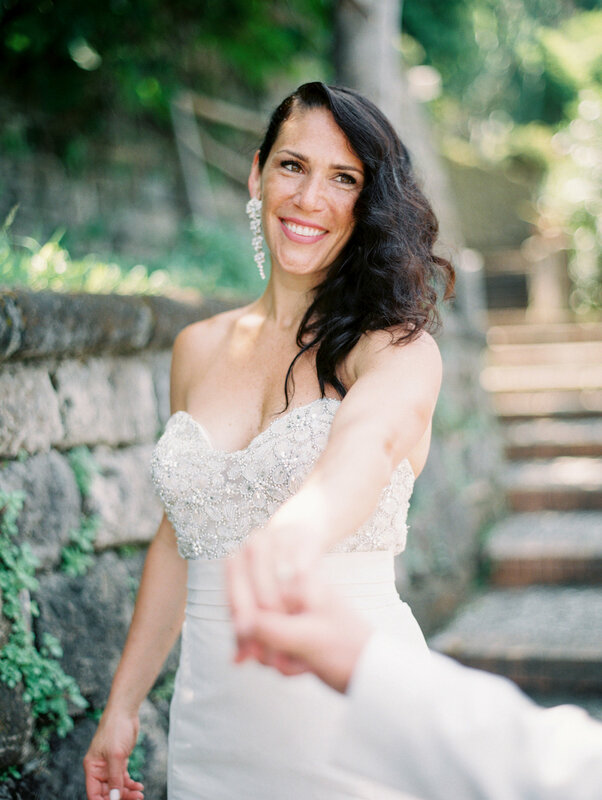 My approach to wedding photography is in a honest, yet respectfully unobtrusive fine art manner with capturing beautiful details and spontaneous moments of your day. 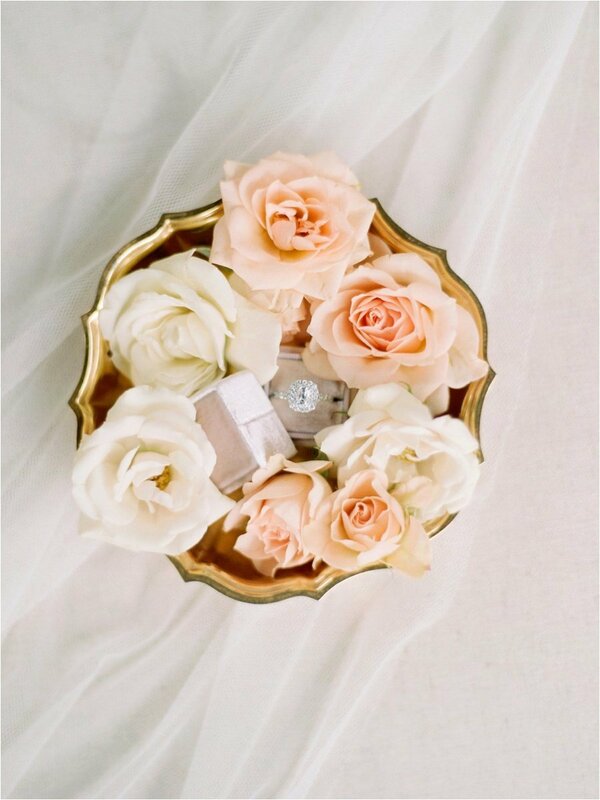 My passion for what I do brings each and everyone of my photos its vibrant tone but yet cleanly documented journalistic still photographs. 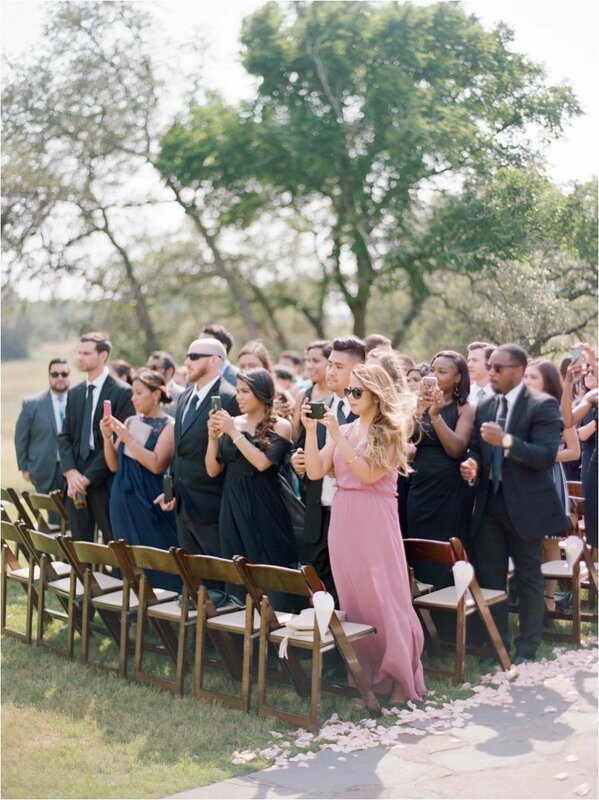 No location is too far for wedding coverage. 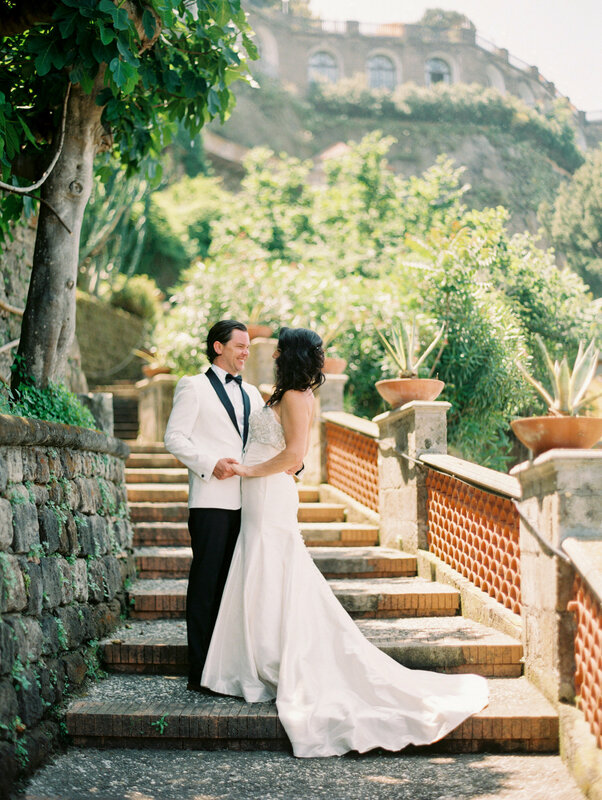 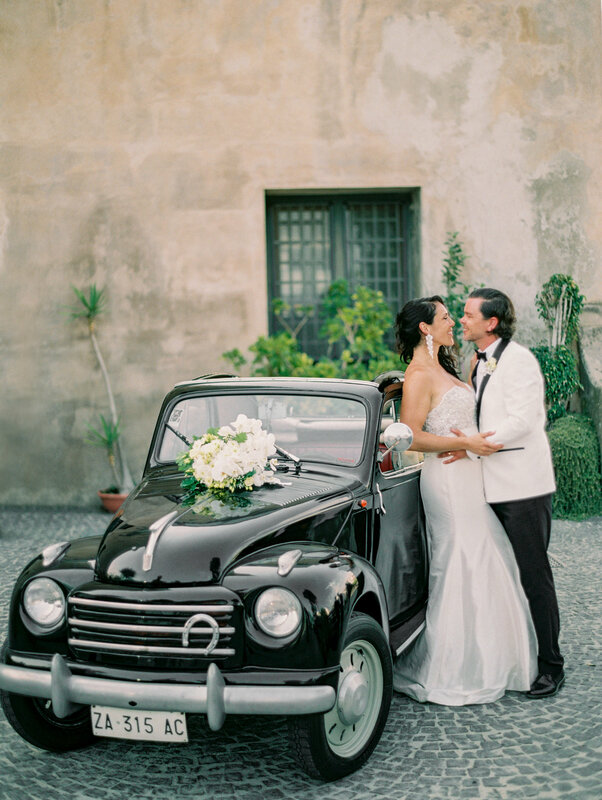 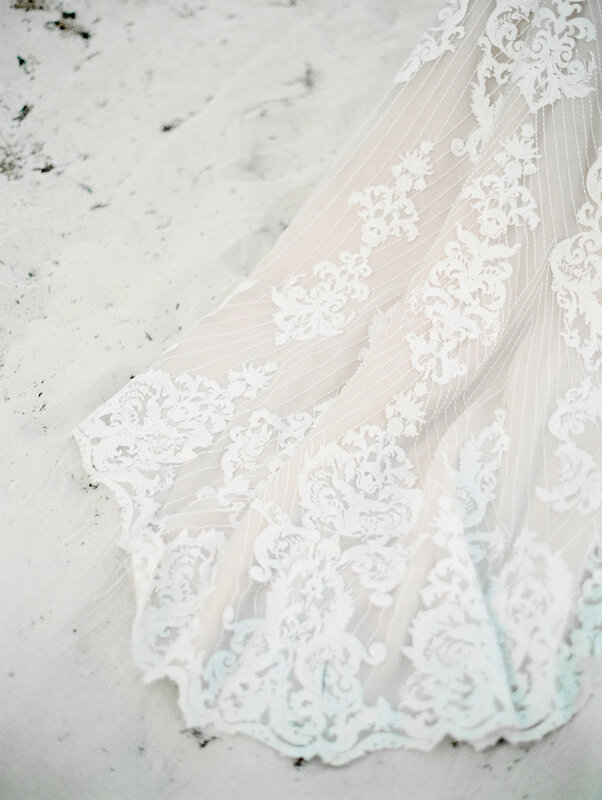 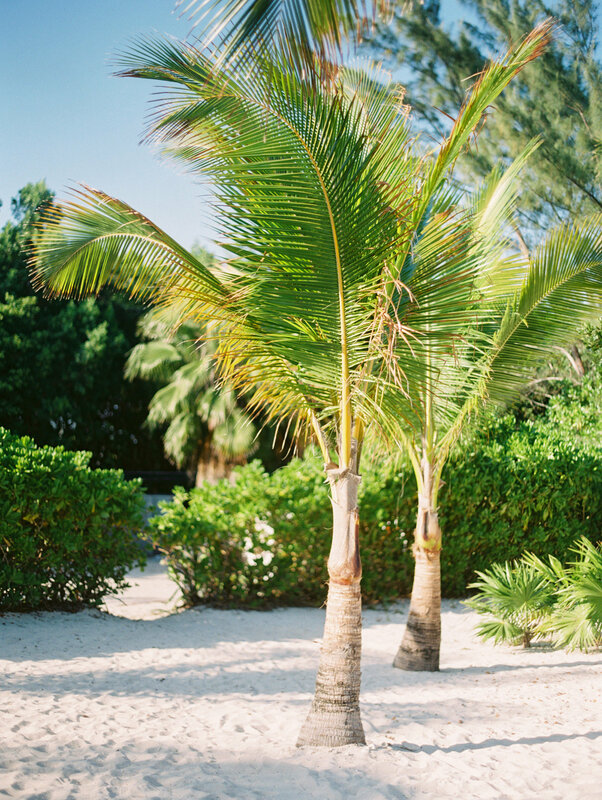 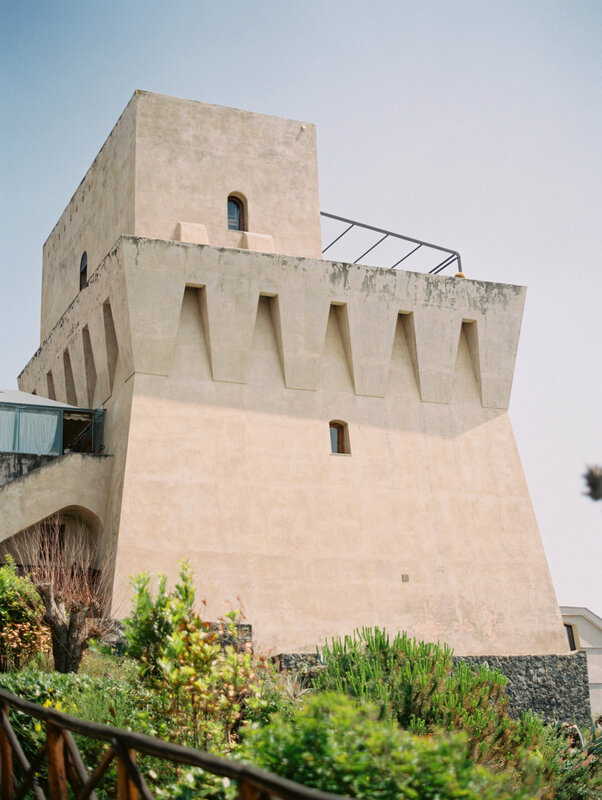 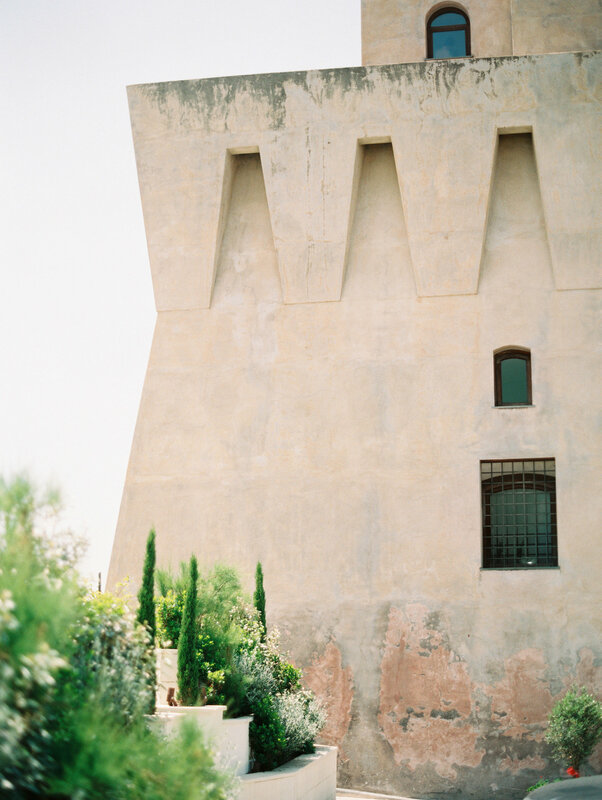 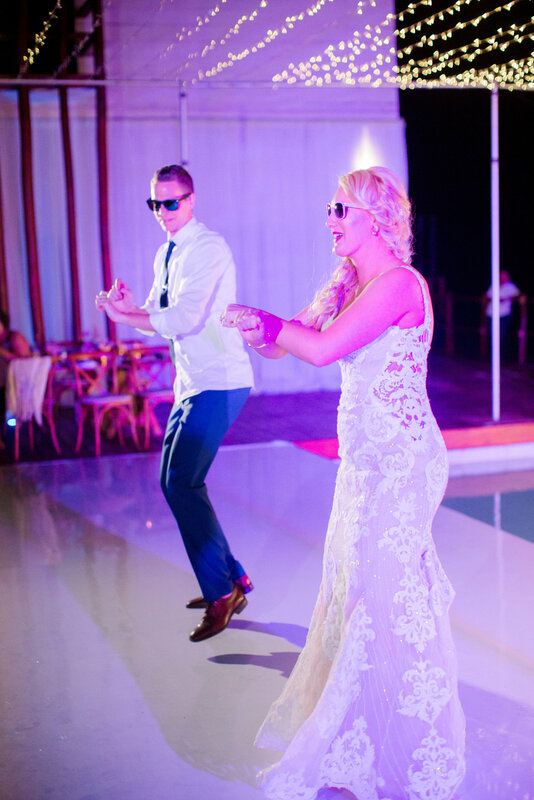 From Barbados to Tuscany, I've had the privilege of photographing amazing destination weddings. 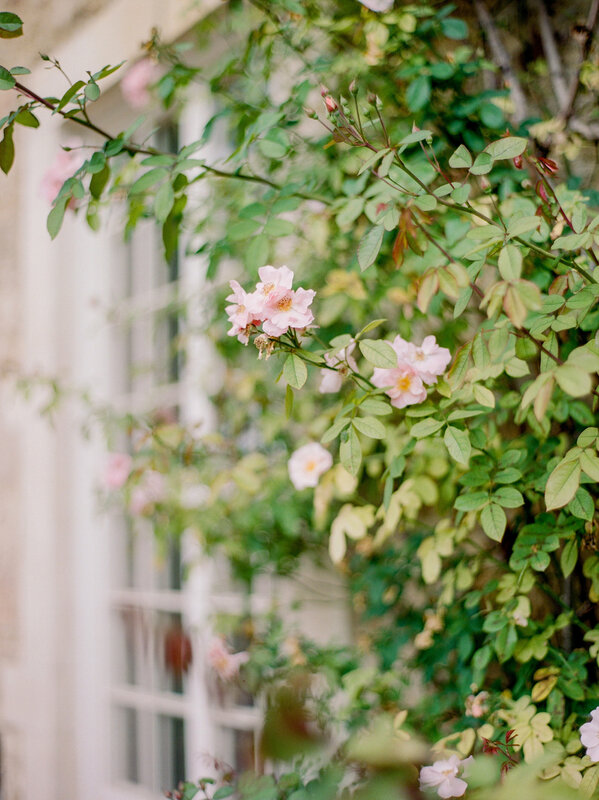 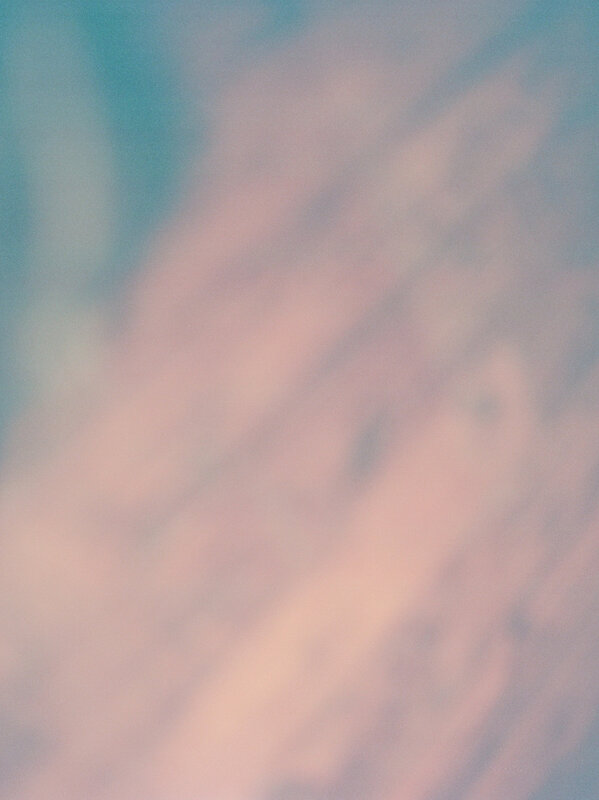 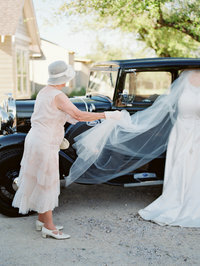 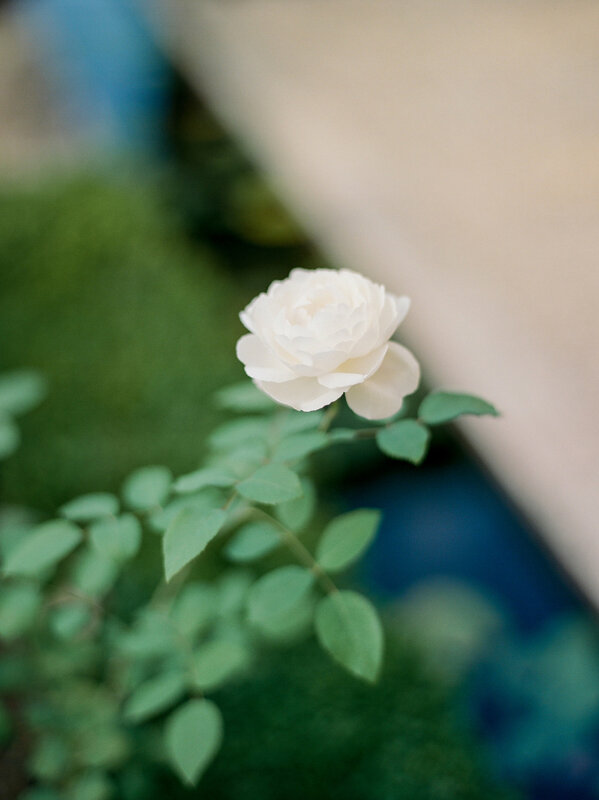 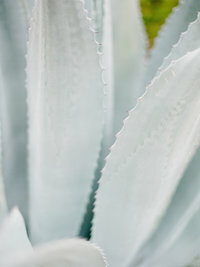 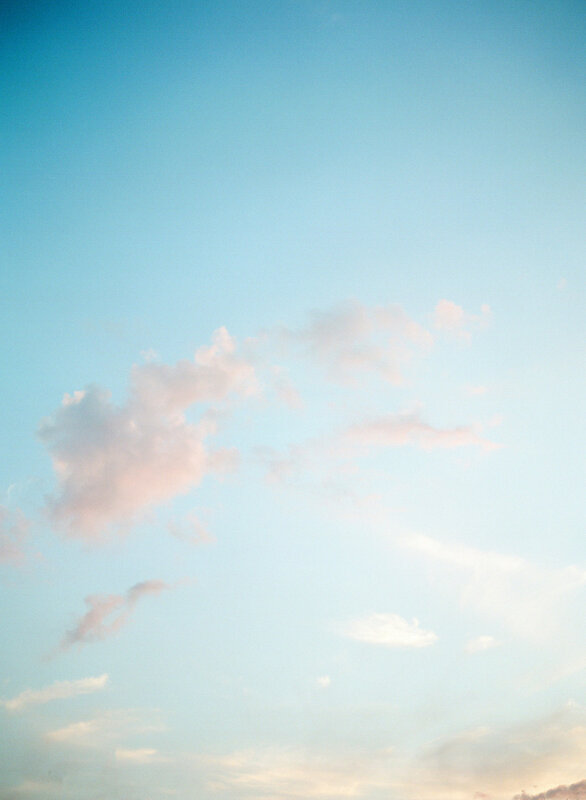 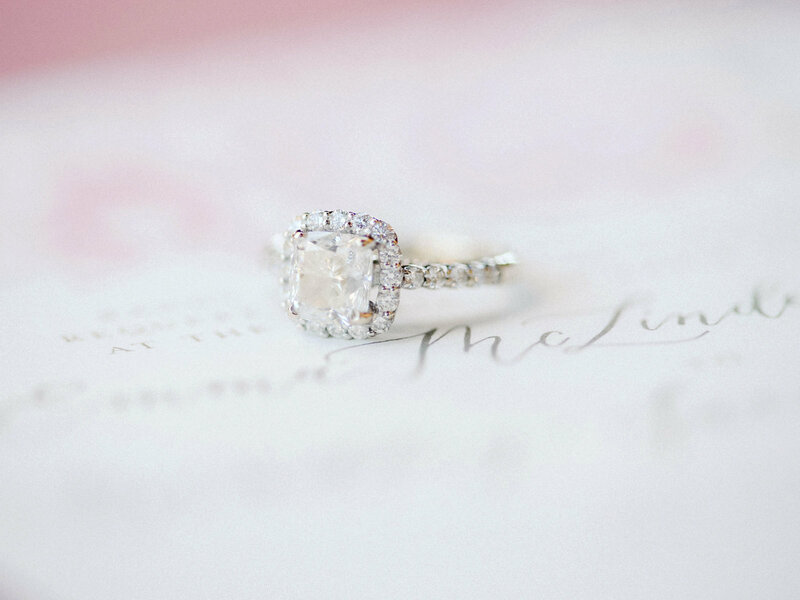 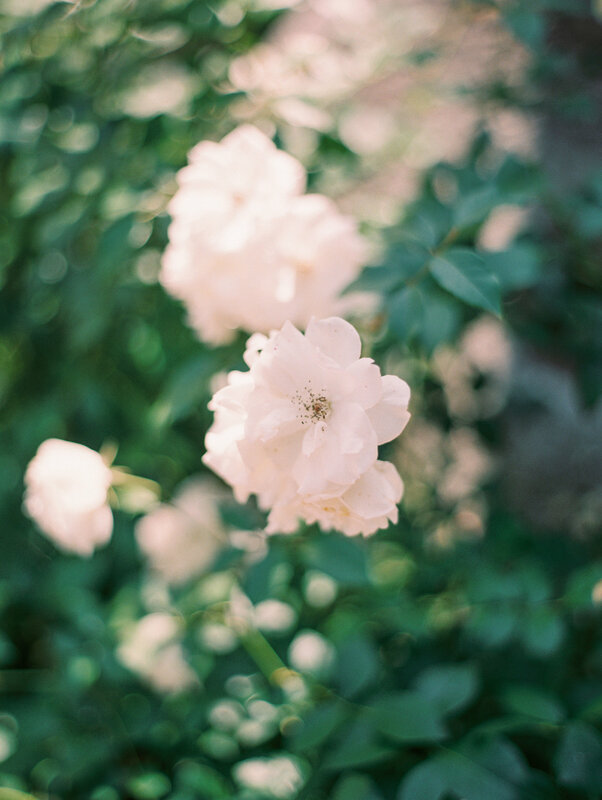 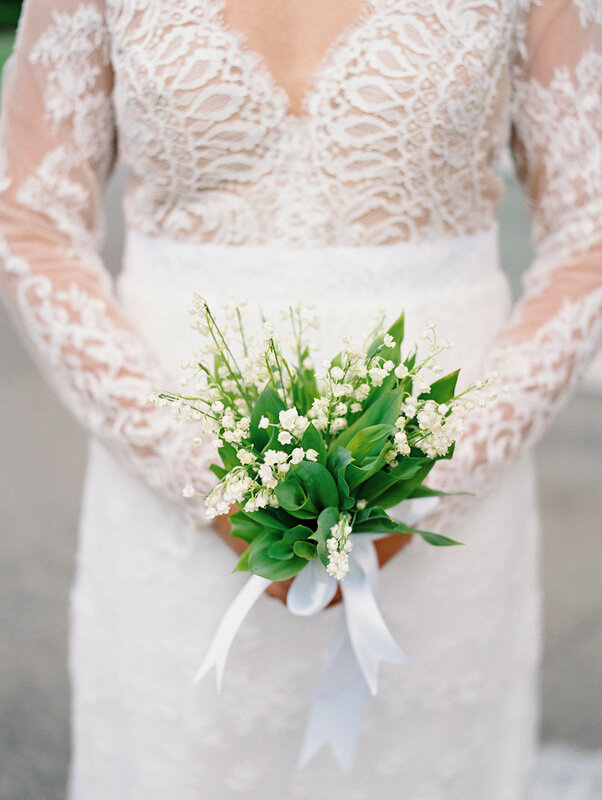 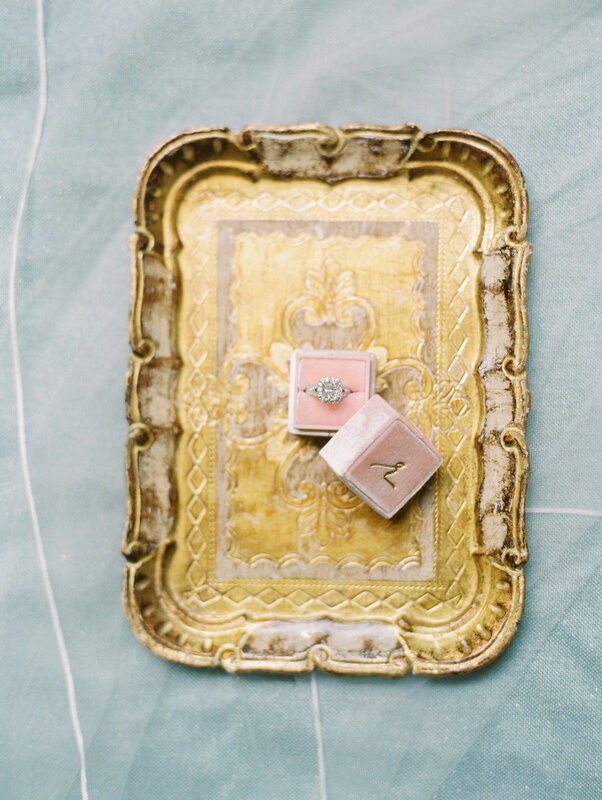 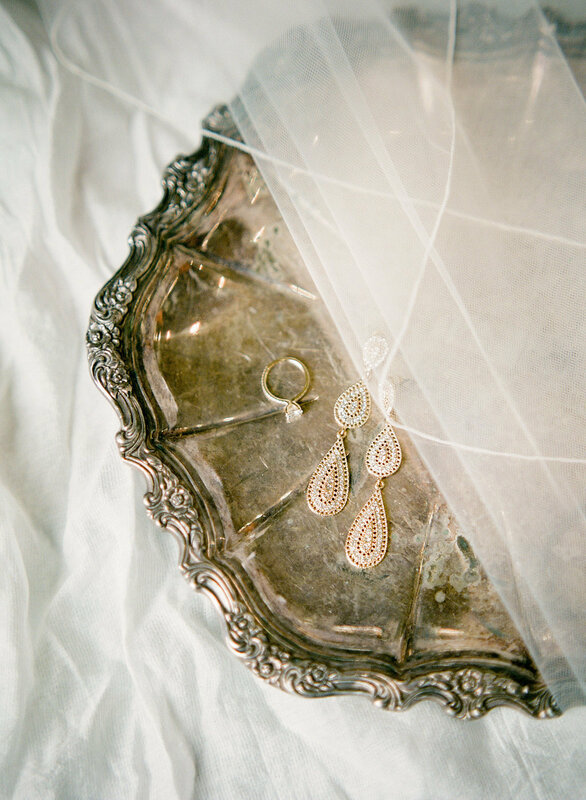 If you adore simplicity and timeless aesthetic along with holding onto memories that are both big and small. 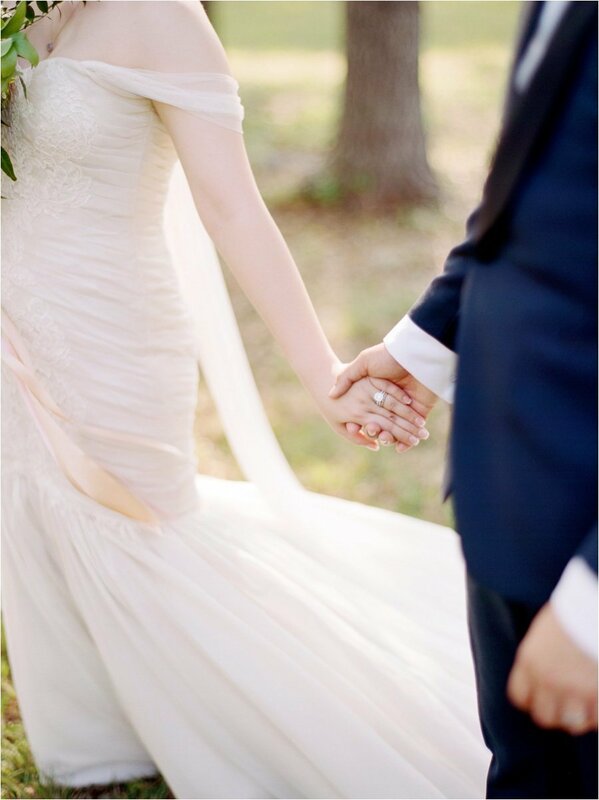 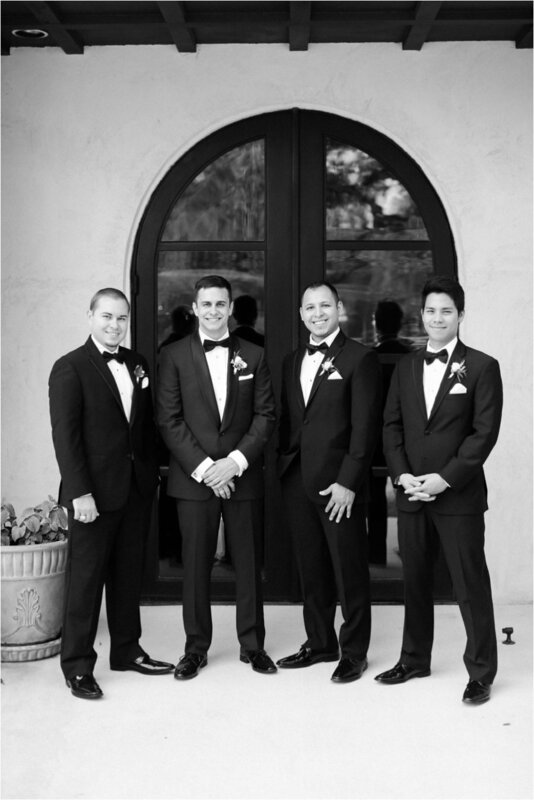 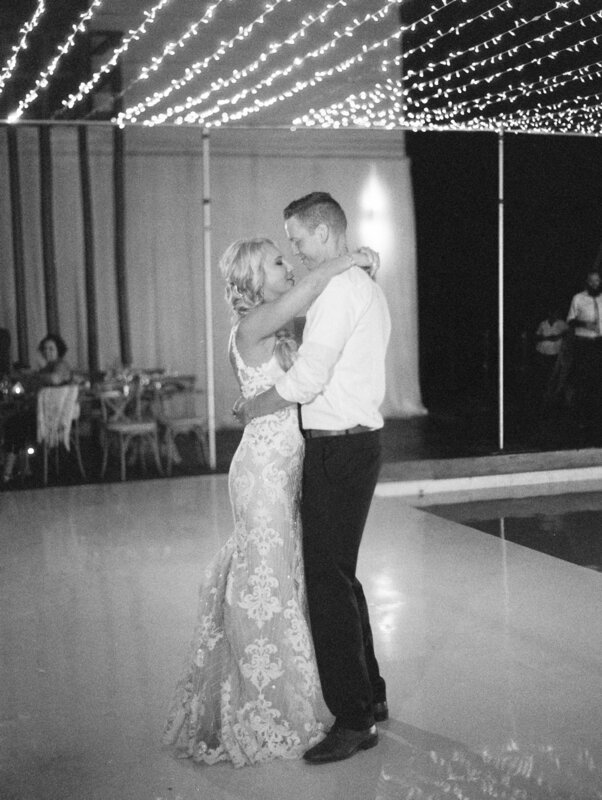 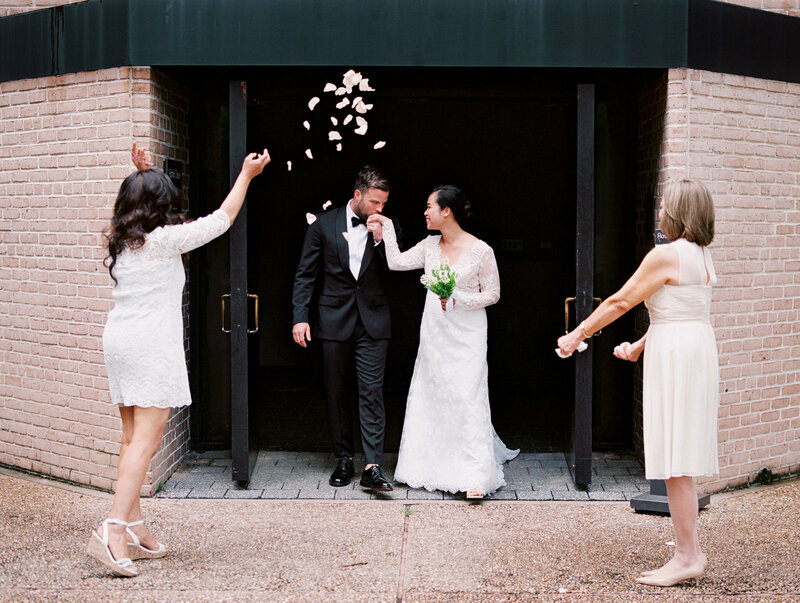 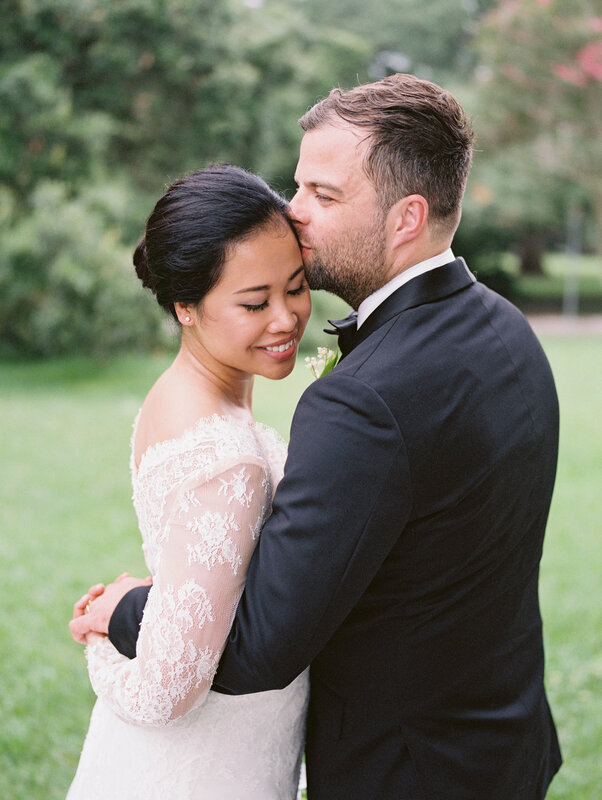 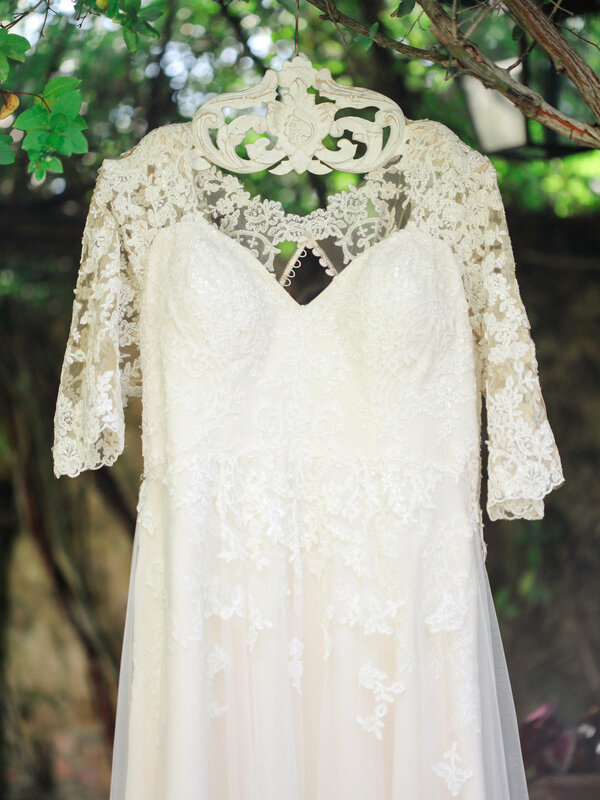 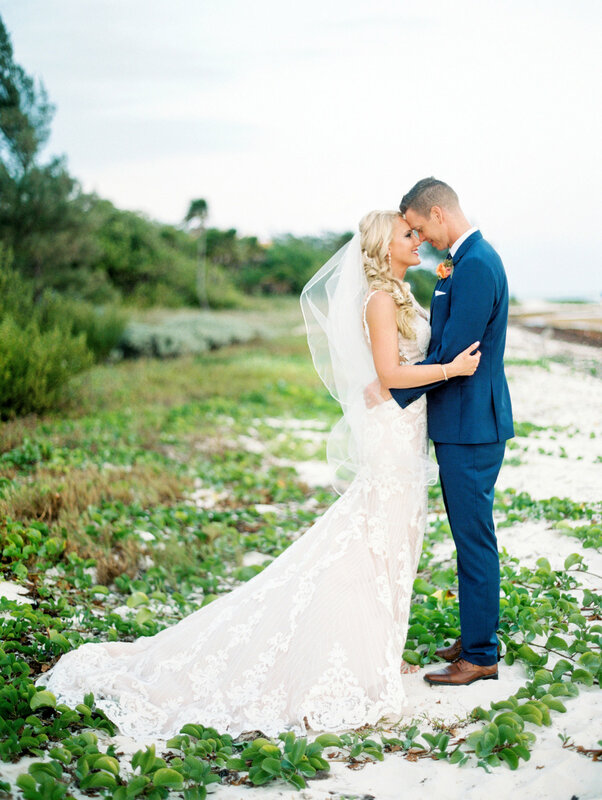 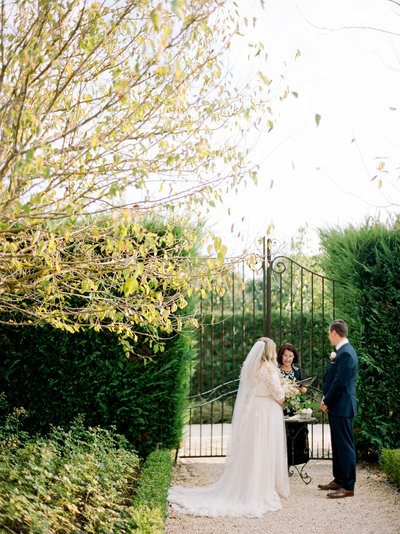 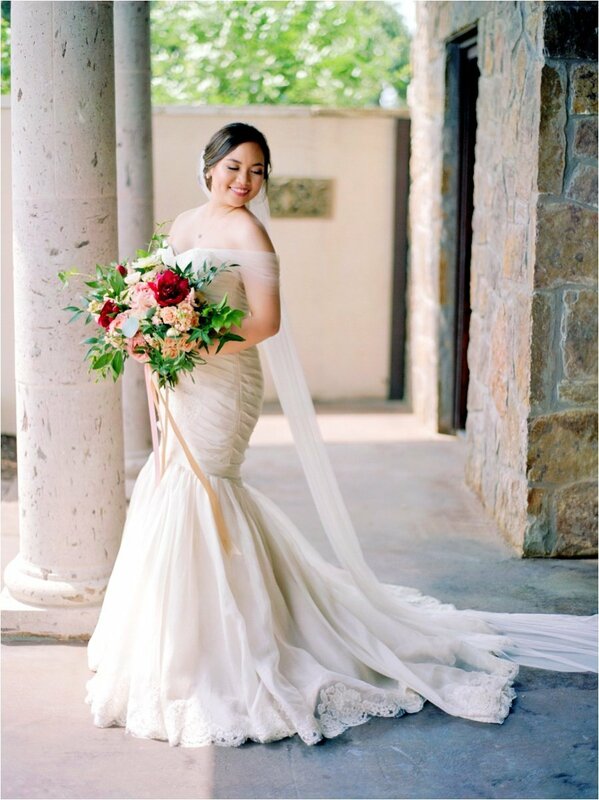 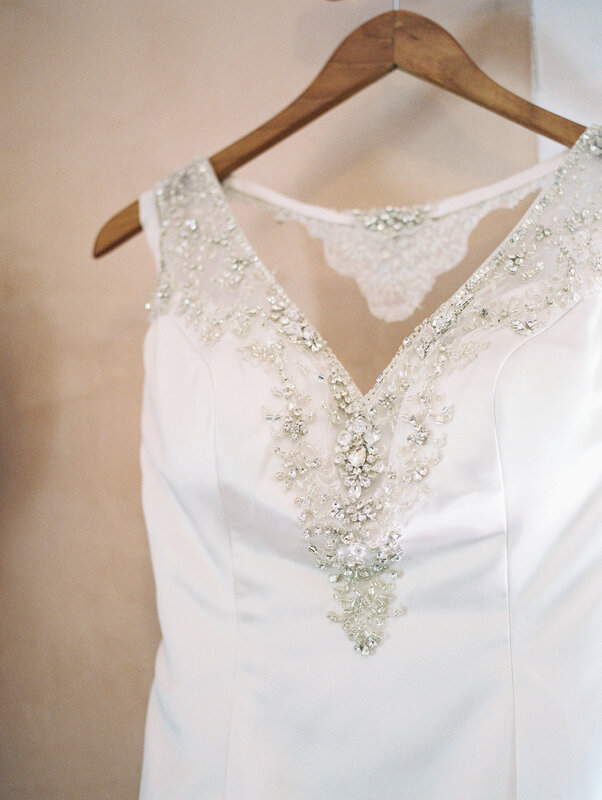 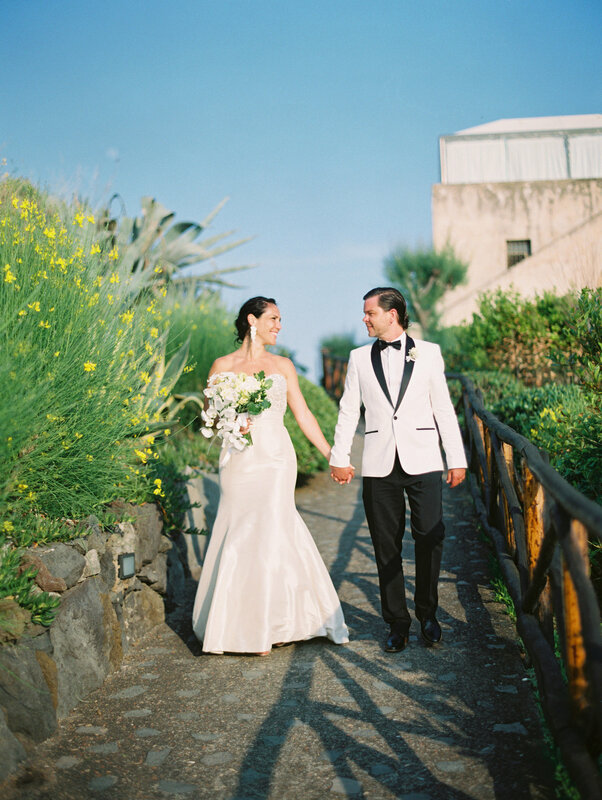 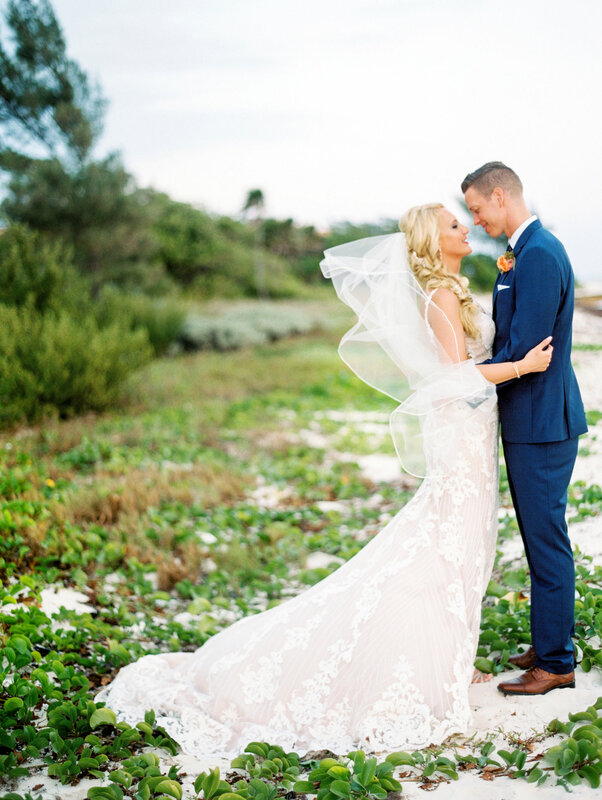 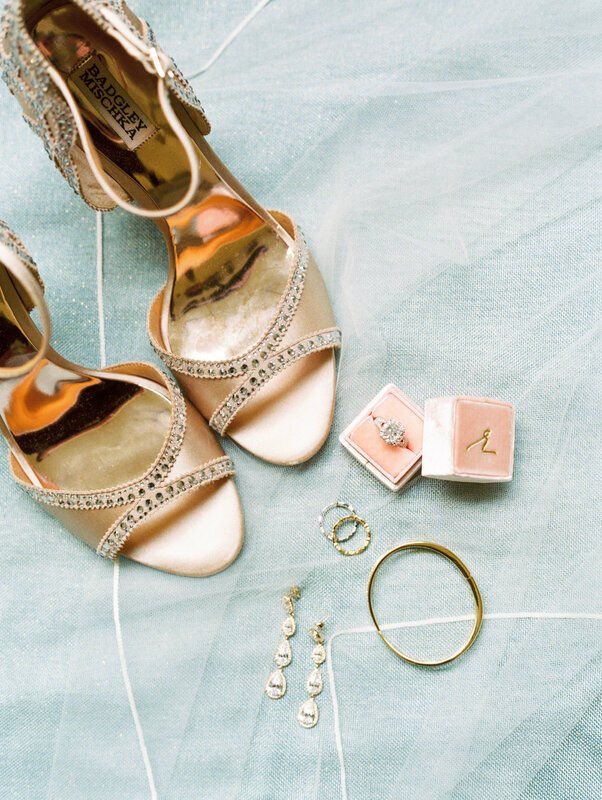 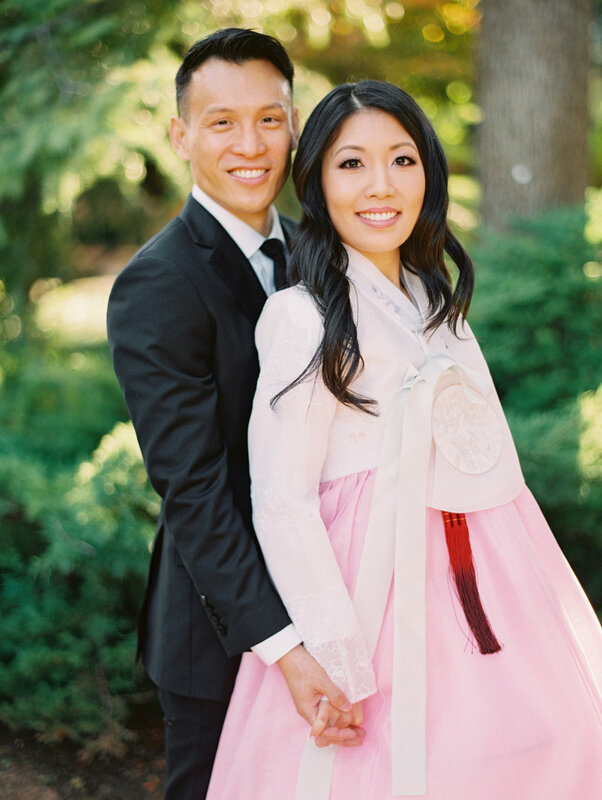 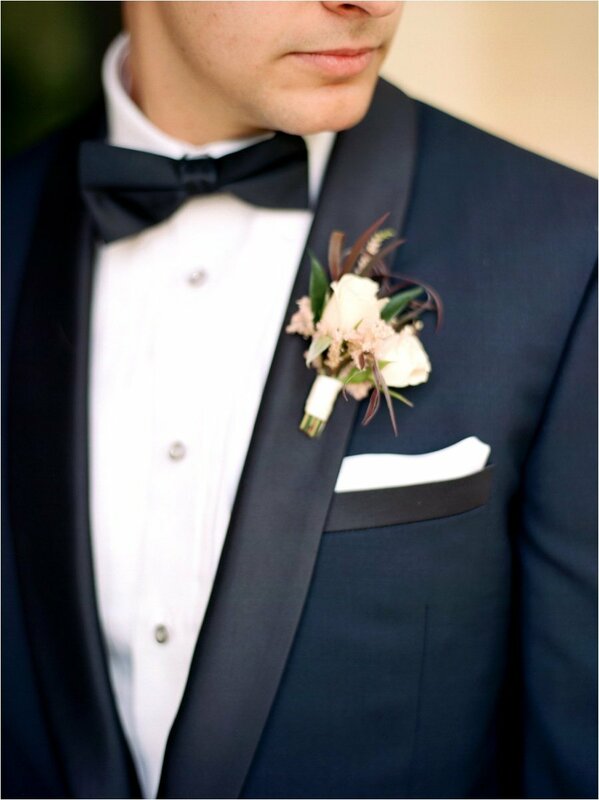 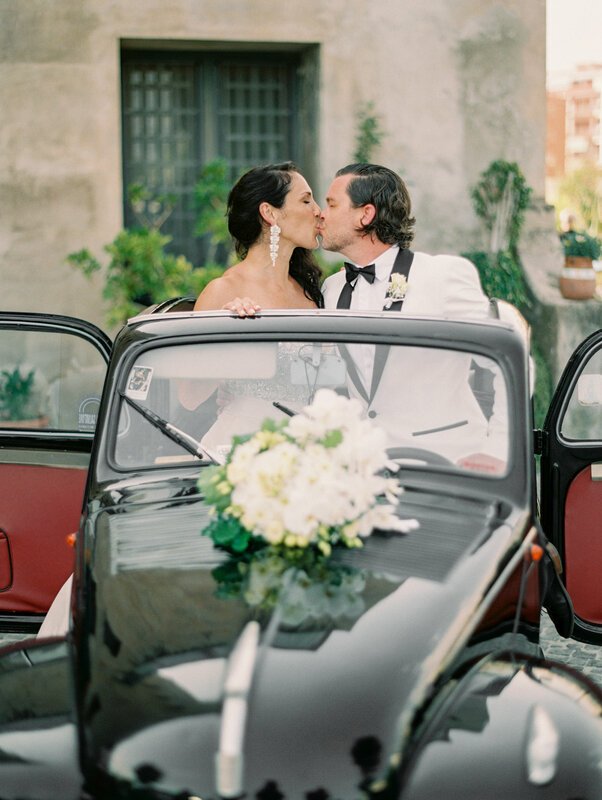 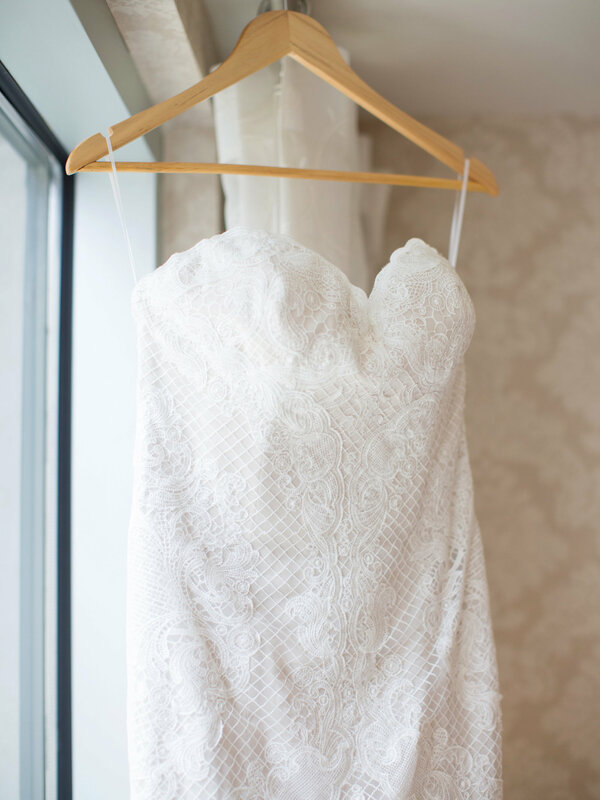 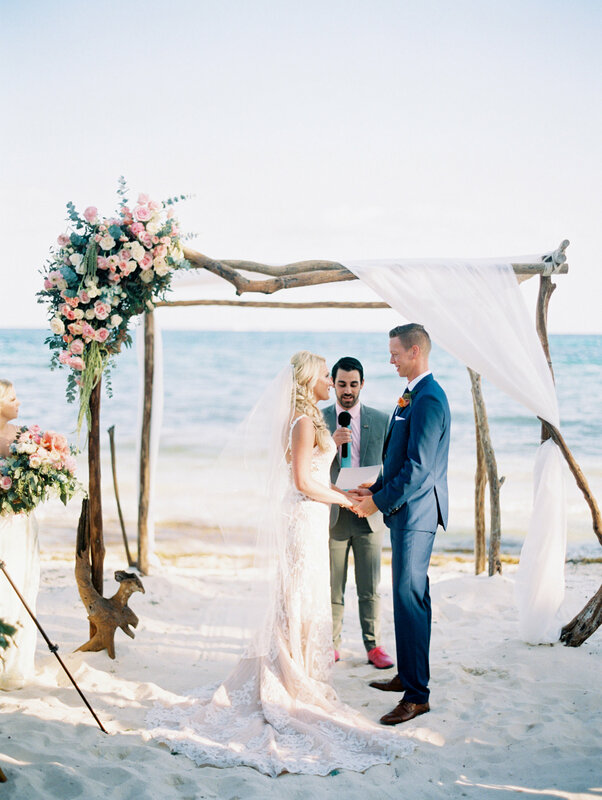 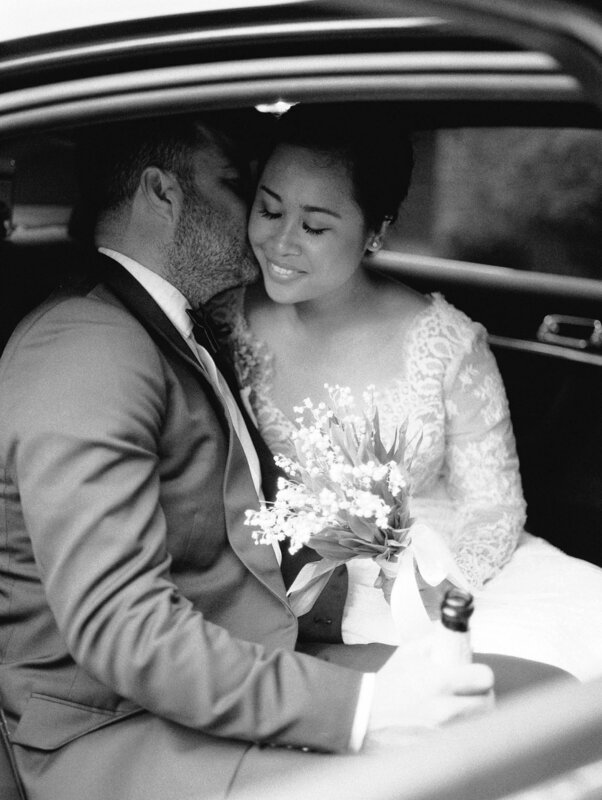 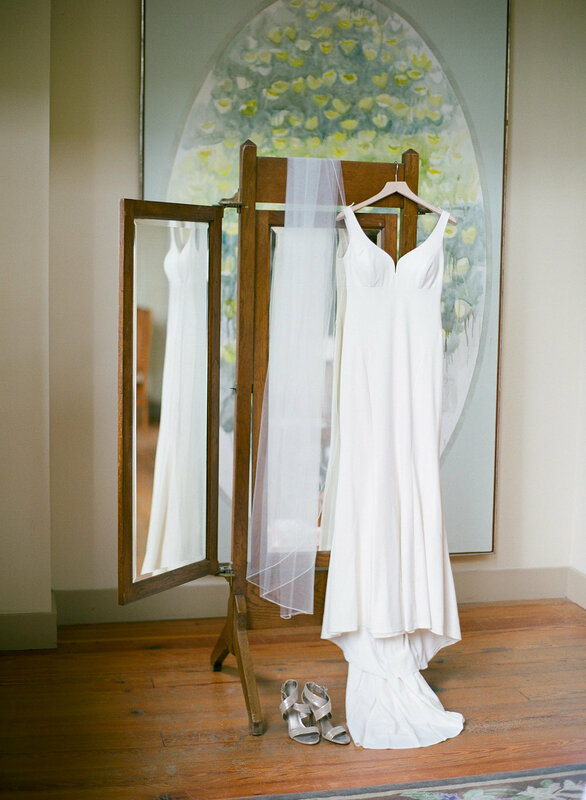 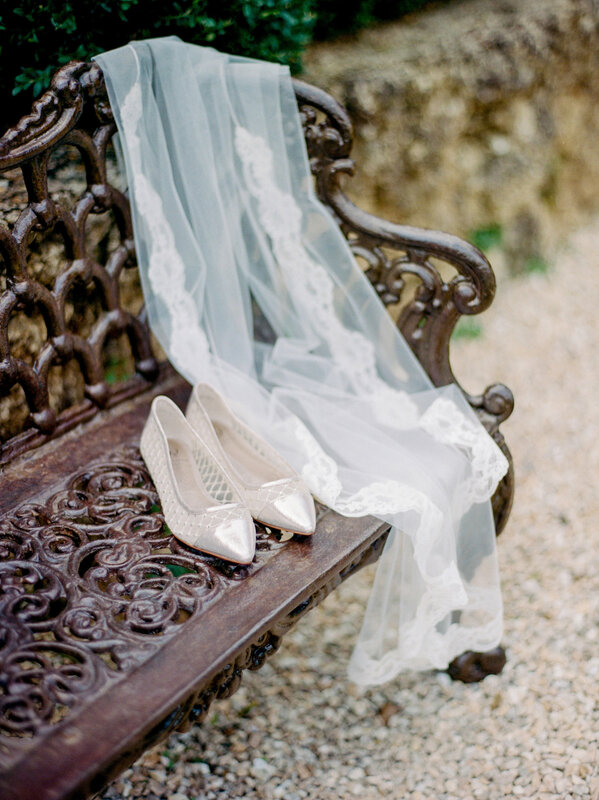 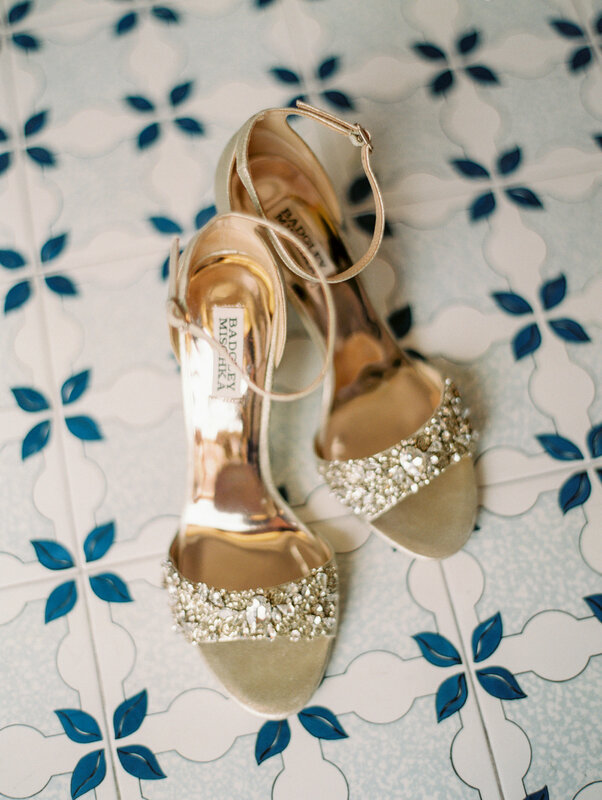 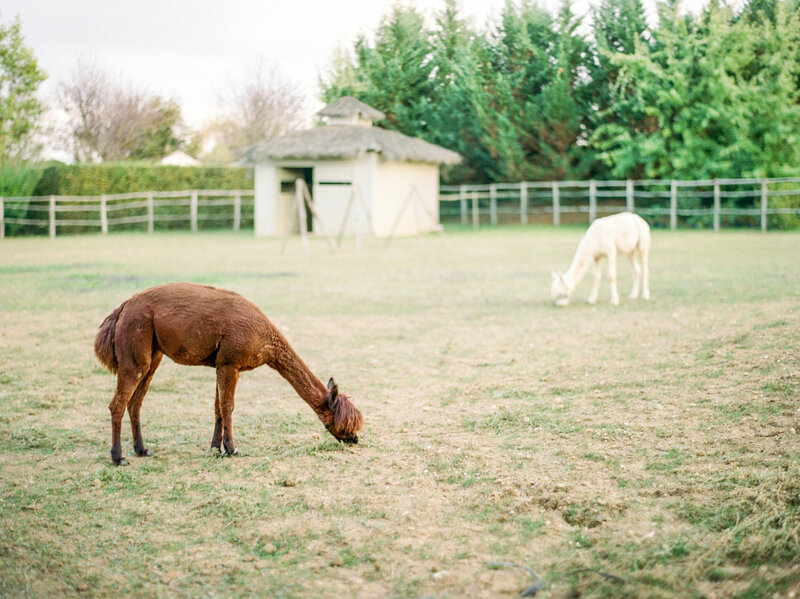 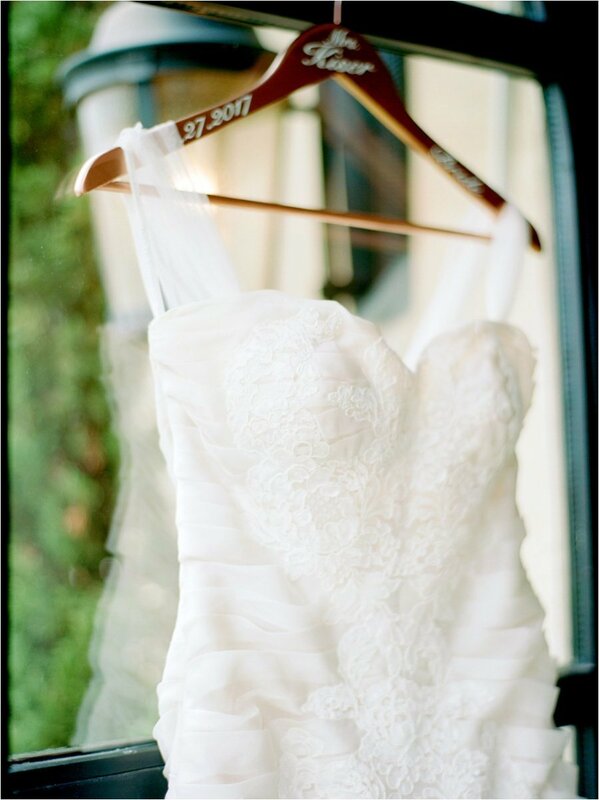 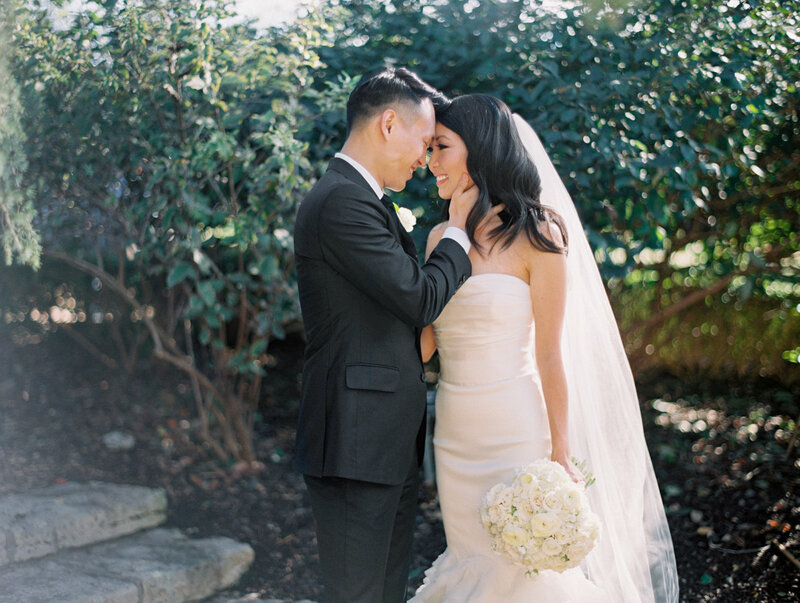 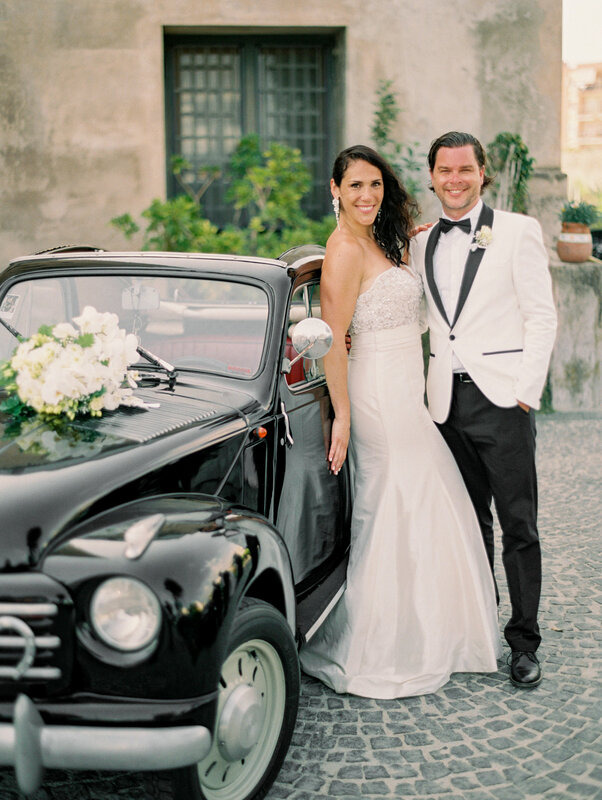 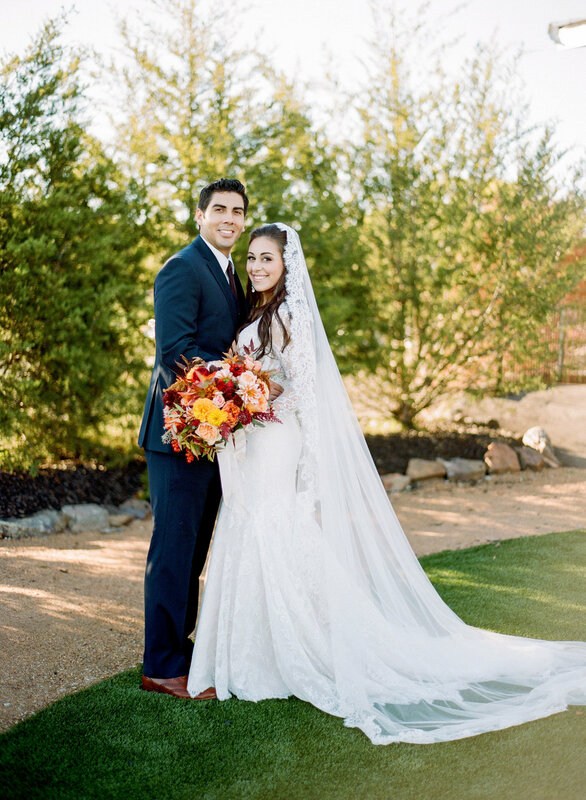 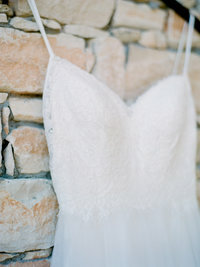 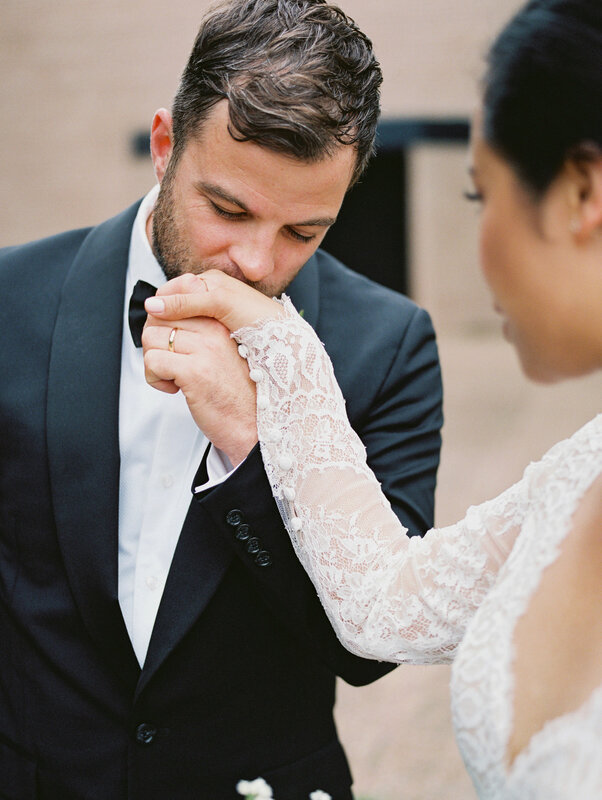 "Thank you so much for the stunning wedding photos! 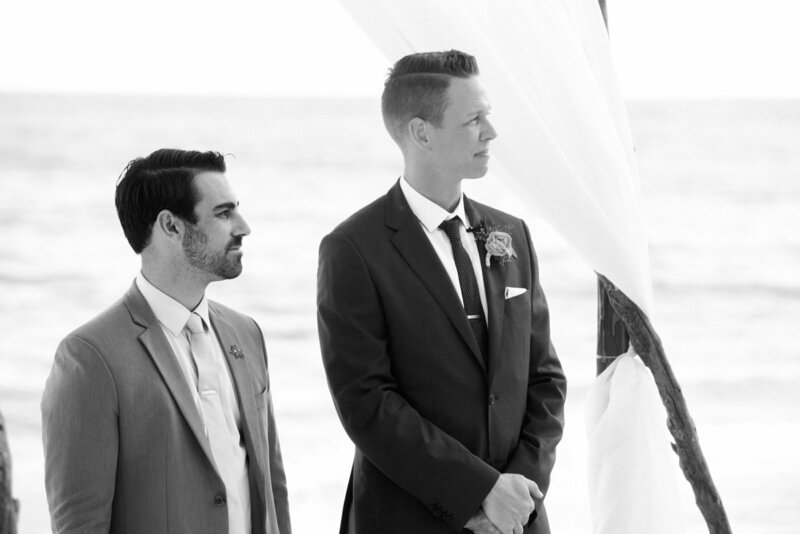 Brad and I are in awe of how beautiful they came out. 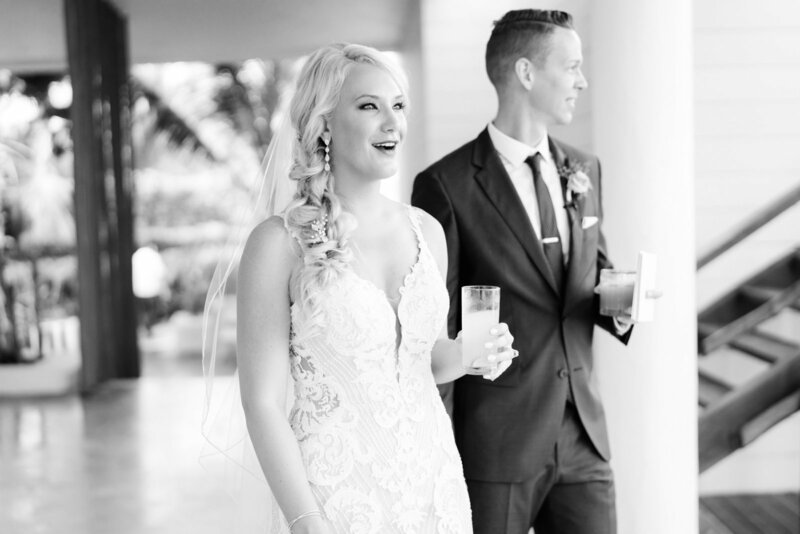 You were amazing during the entire process and especially the day of! 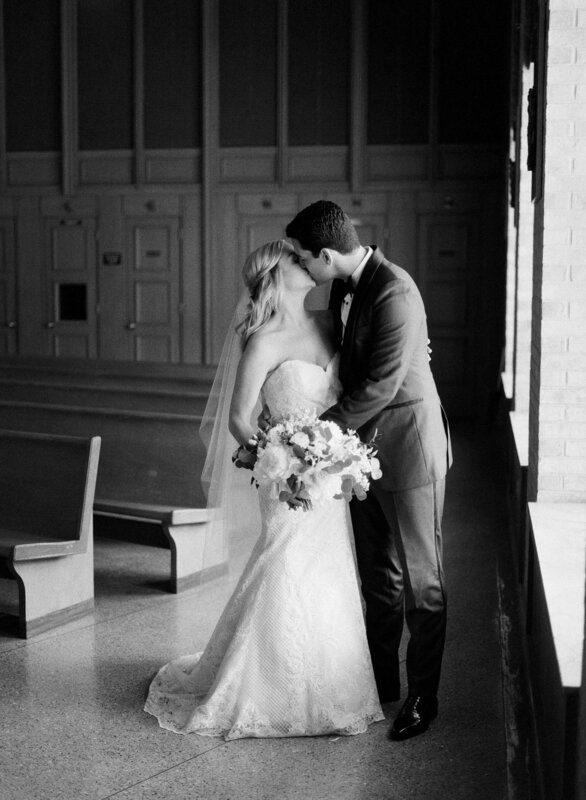 I never expected to feel nervous on the big day but having you shooting put me at ease. 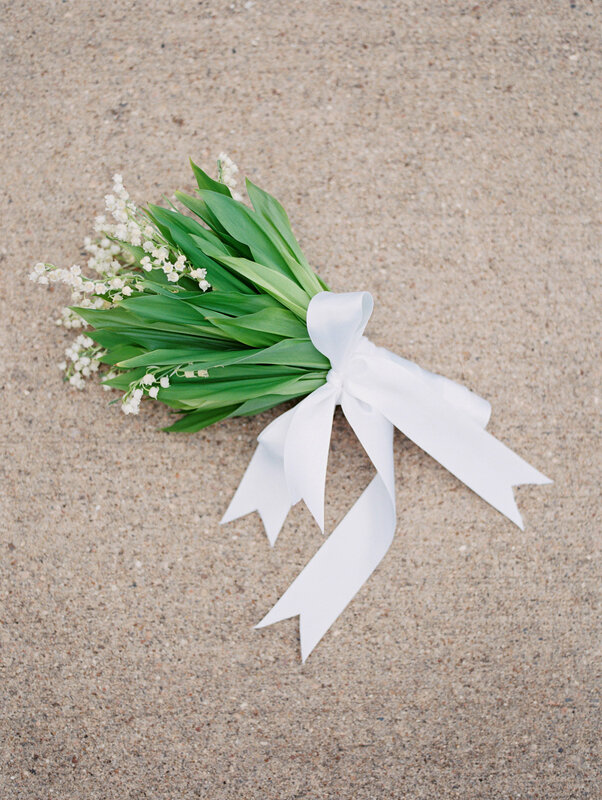 You are a professional with a perfect mix of fun and kindness. 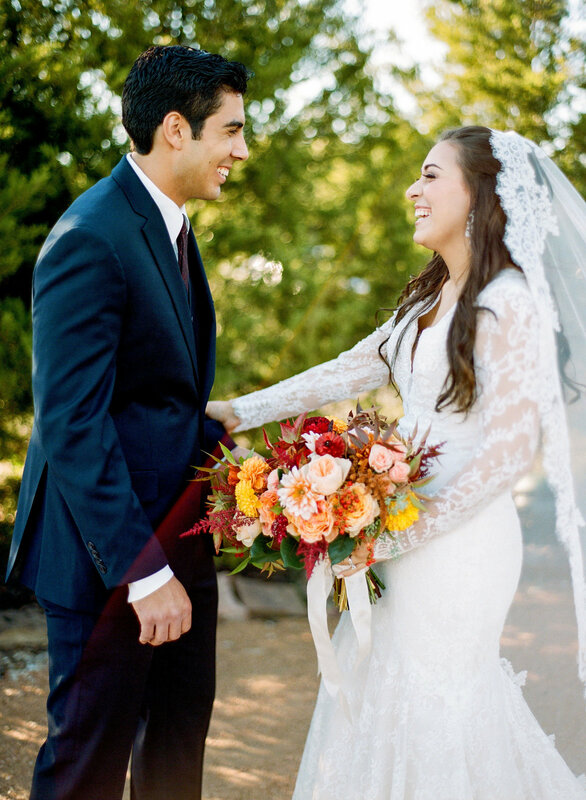 We are so thankful for you!" 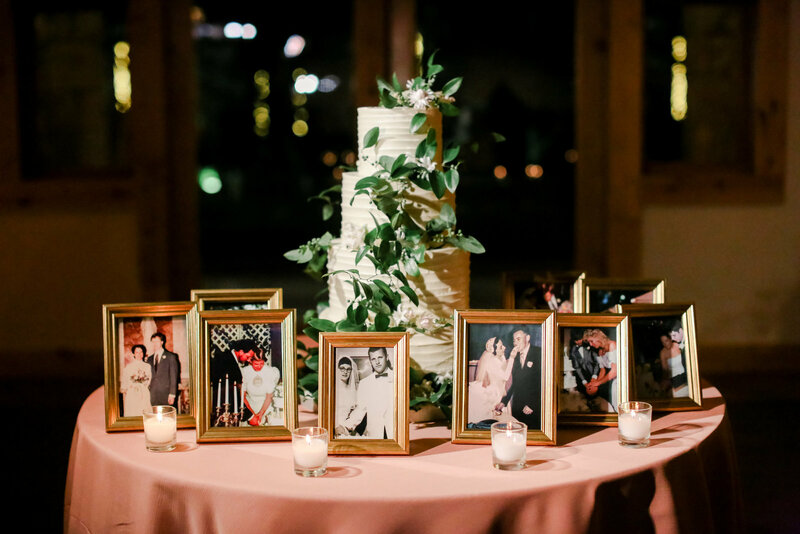 AND THE MEMORIES YOU CAPTURED!" 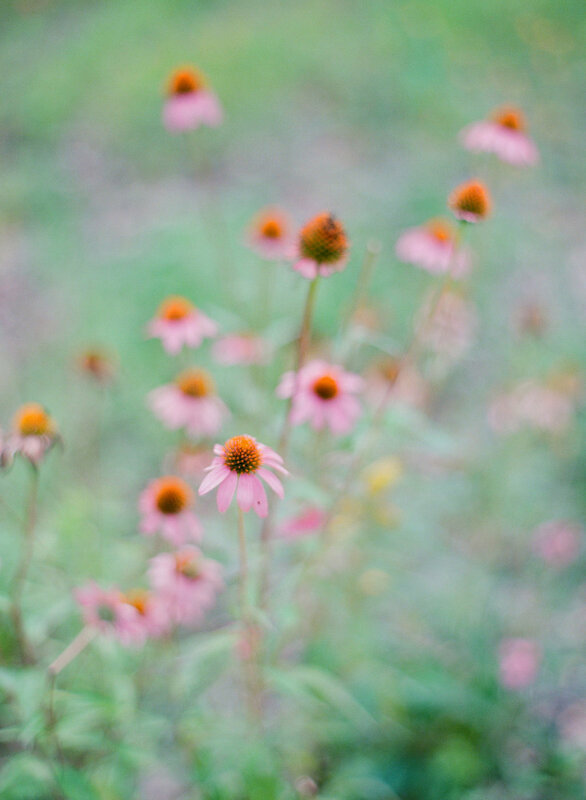 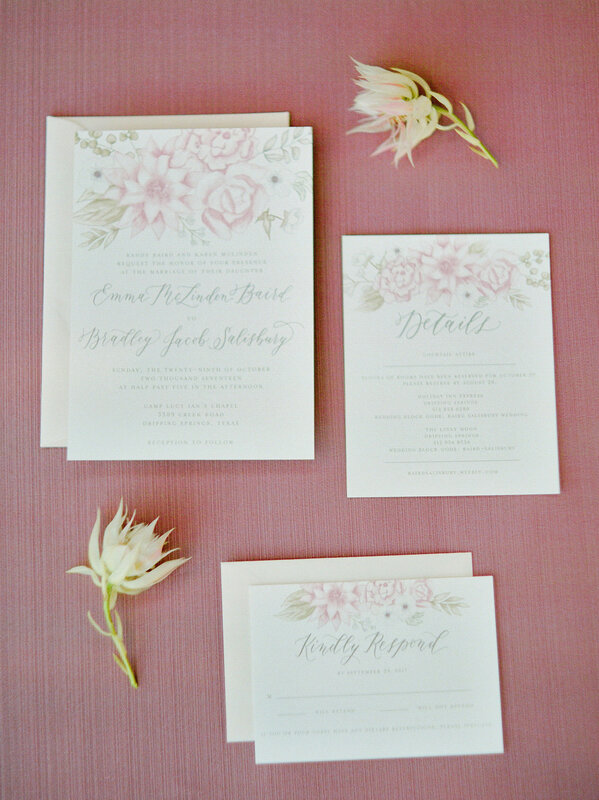 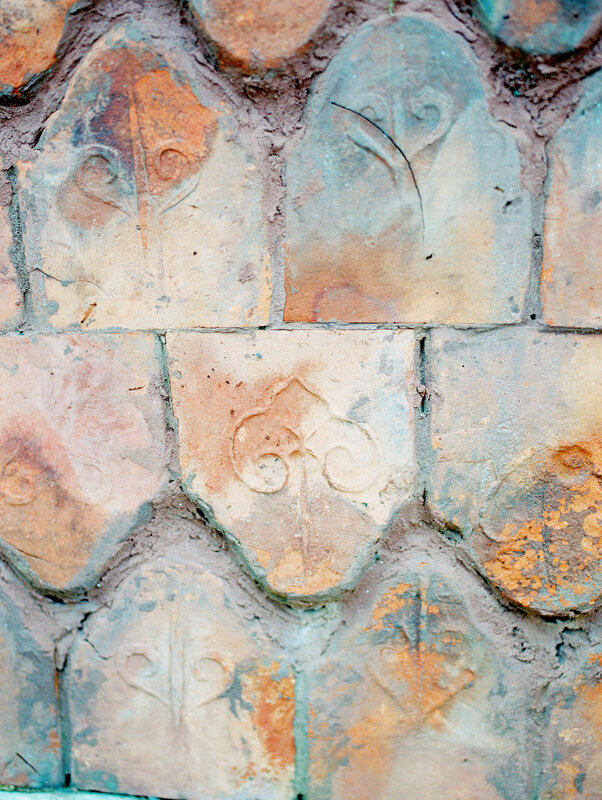 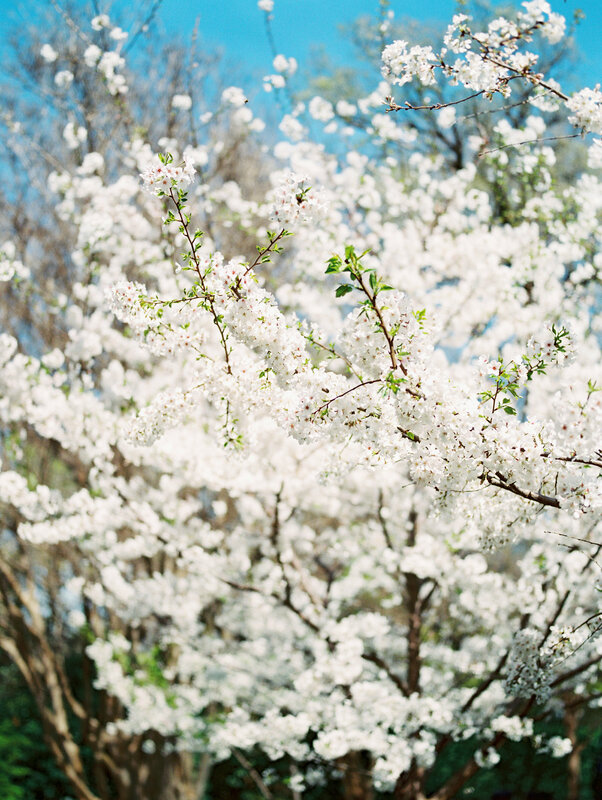 "Krystle's work is gorgeous! 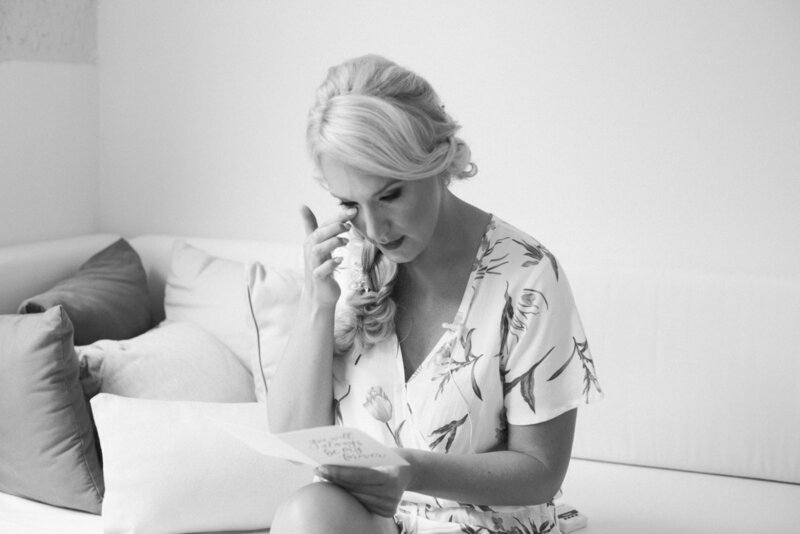 Not only does she take beautiful pictures, but she is also super laid back and amazingly helpful on the day of the wedding. 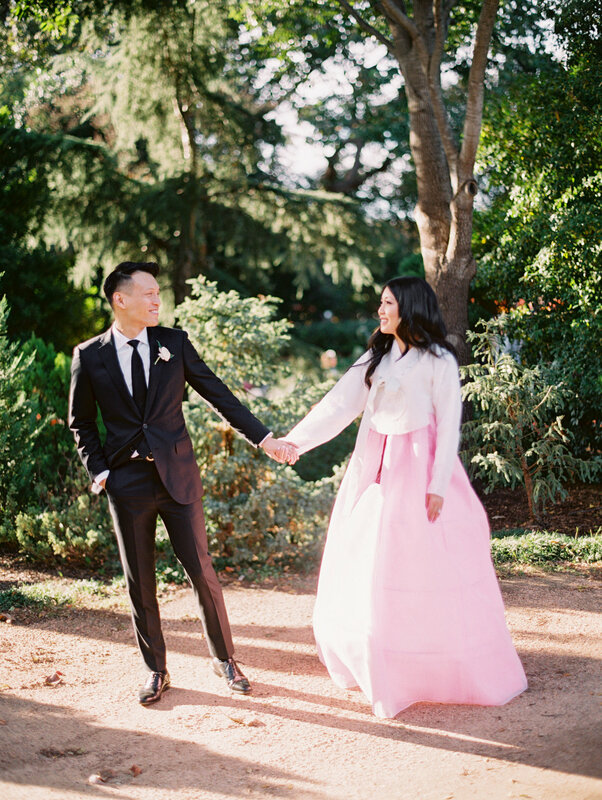 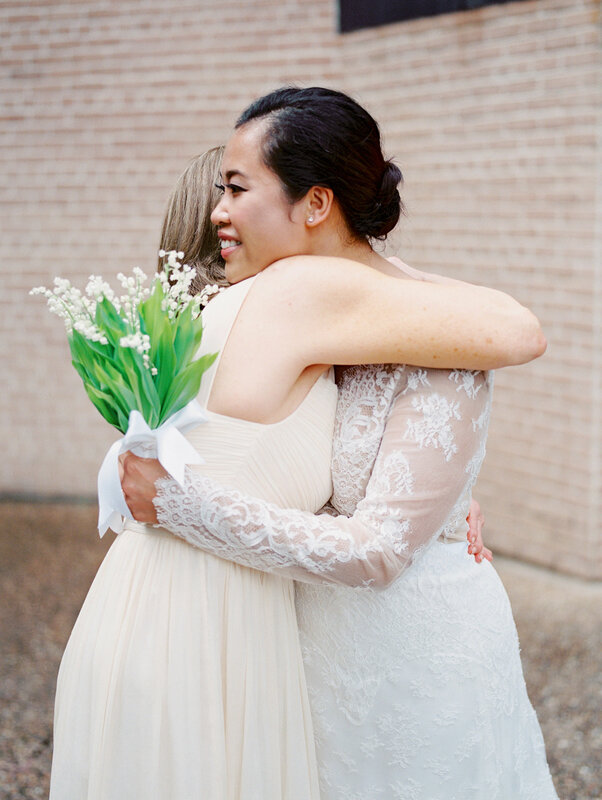 She is open to anything you want to try and really advocated for me as the bride on my wedding day when I wanted my outdoor ceremony and everyone was worried about the rain. 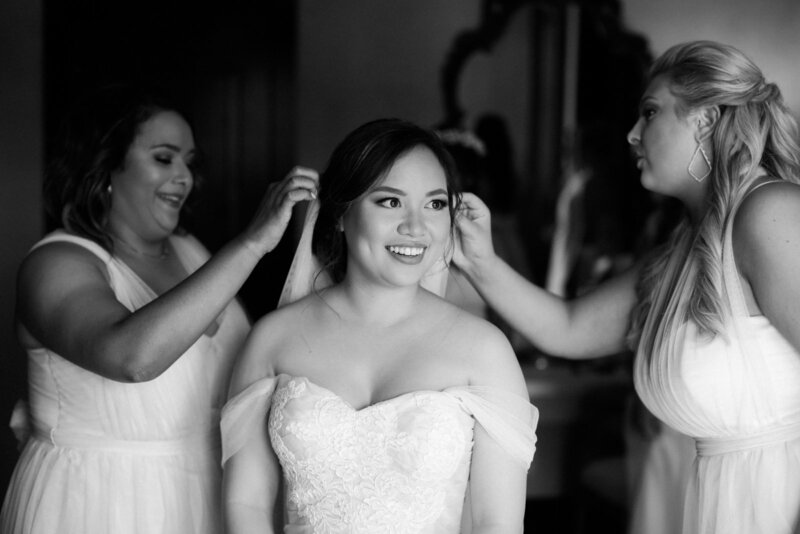 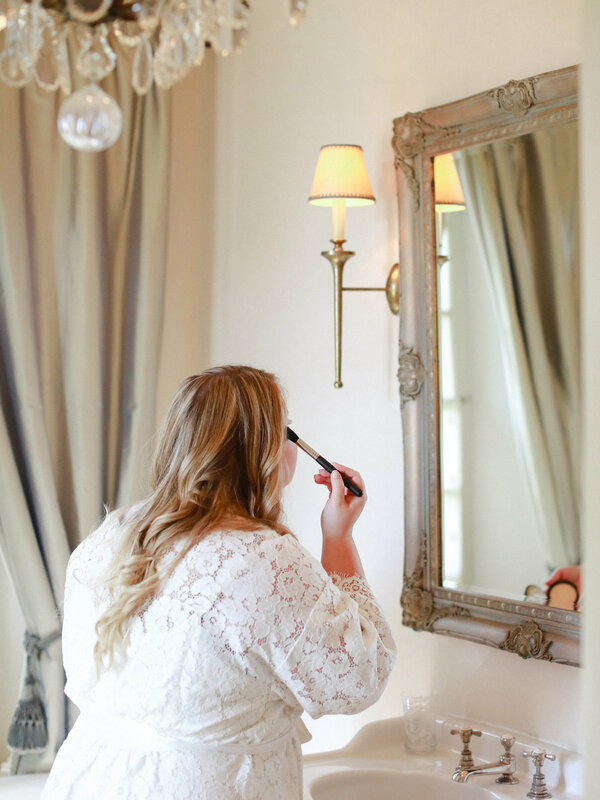 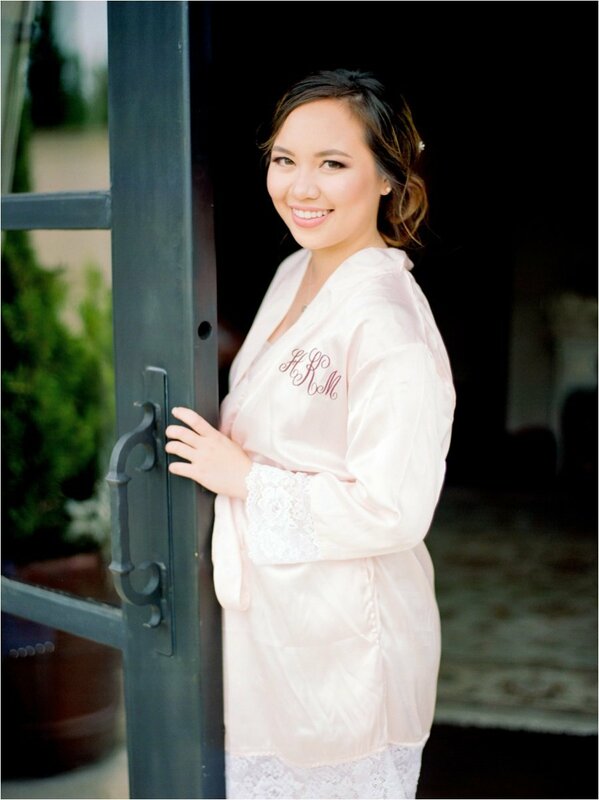 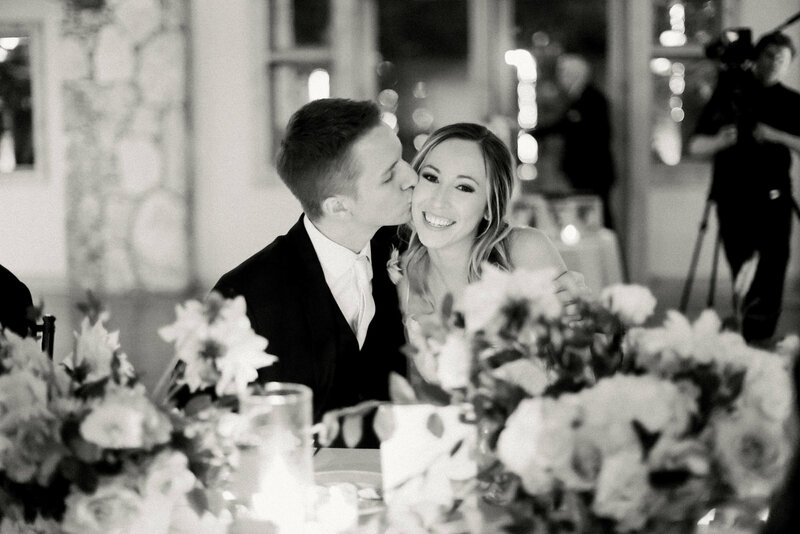 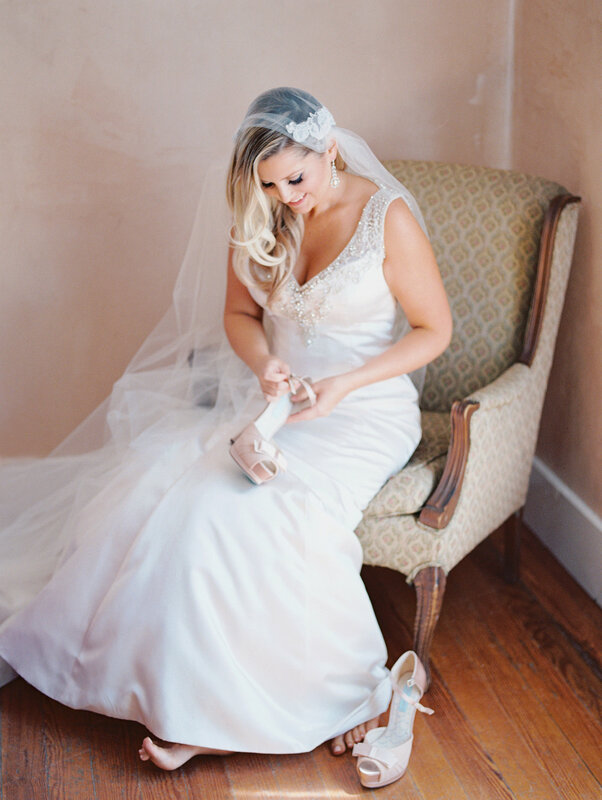 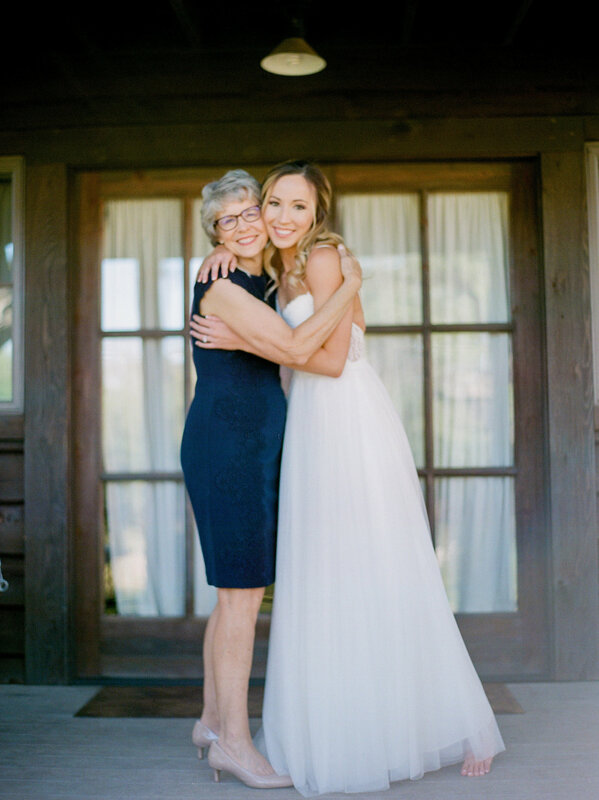 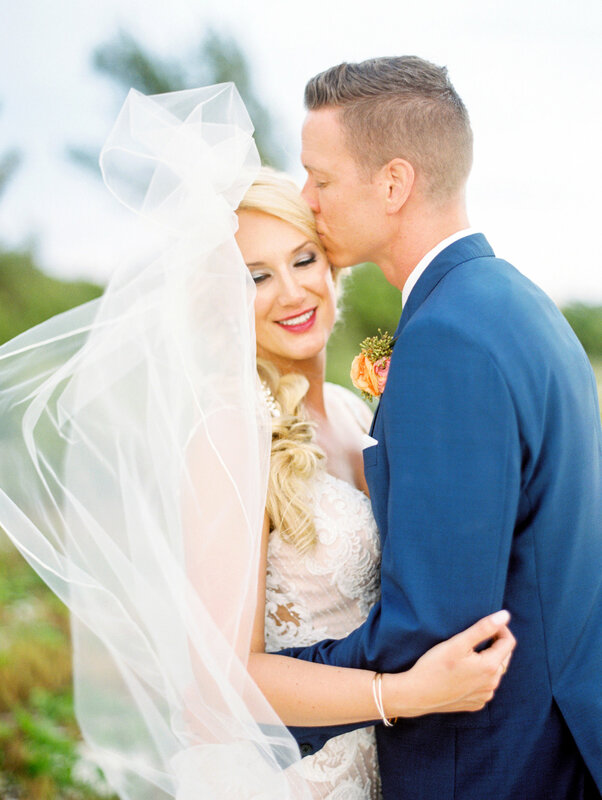 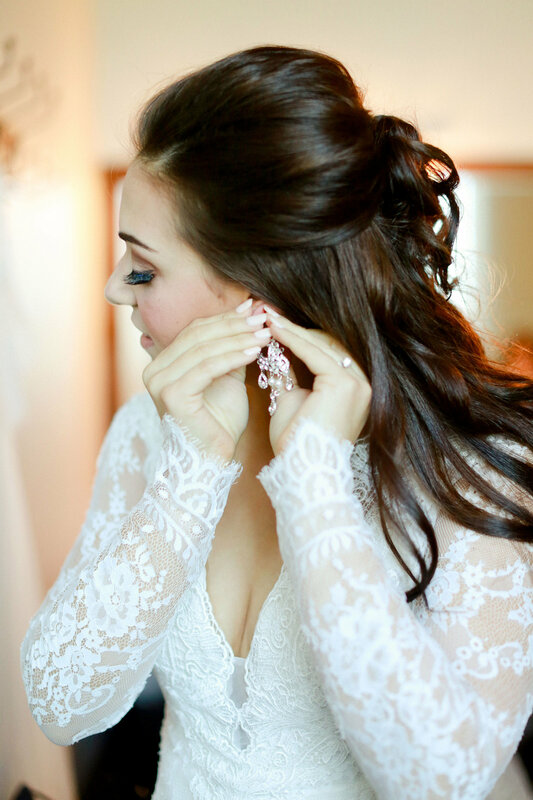 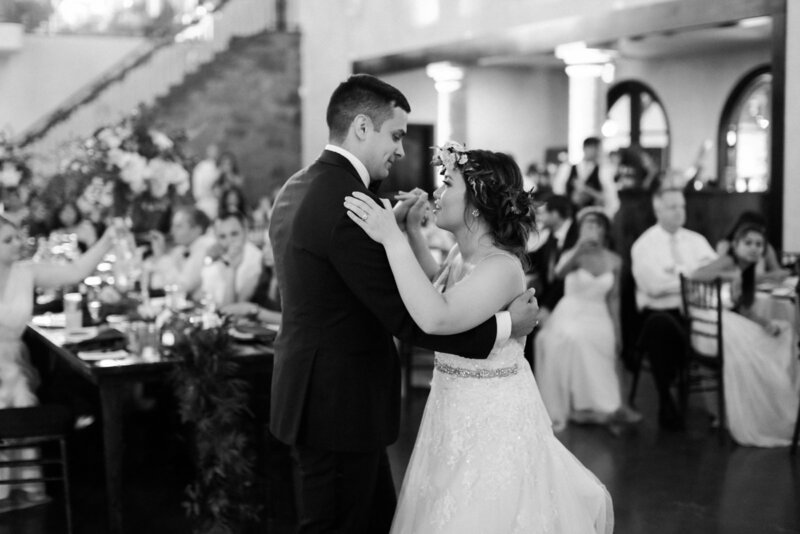 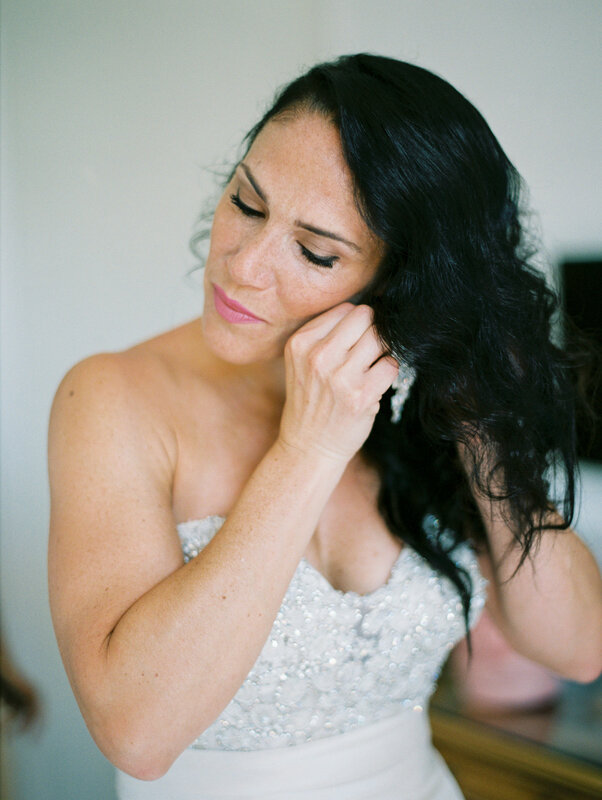 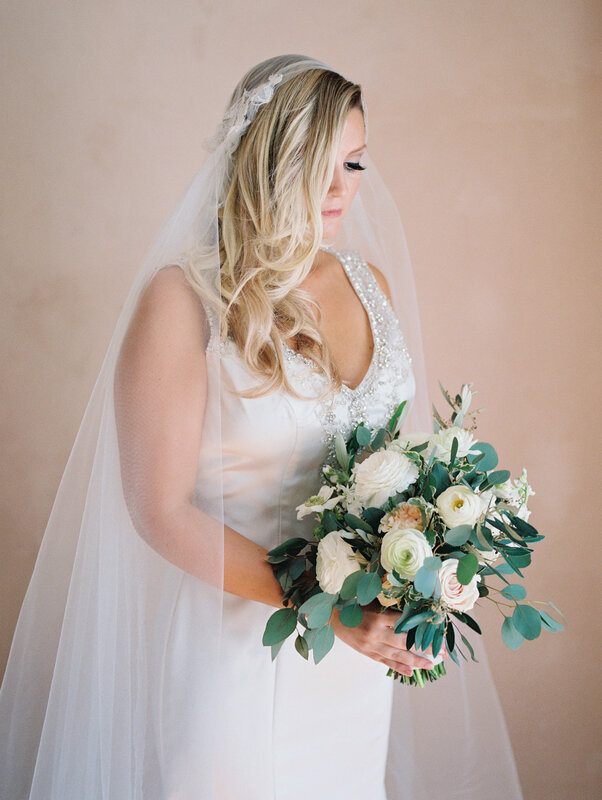 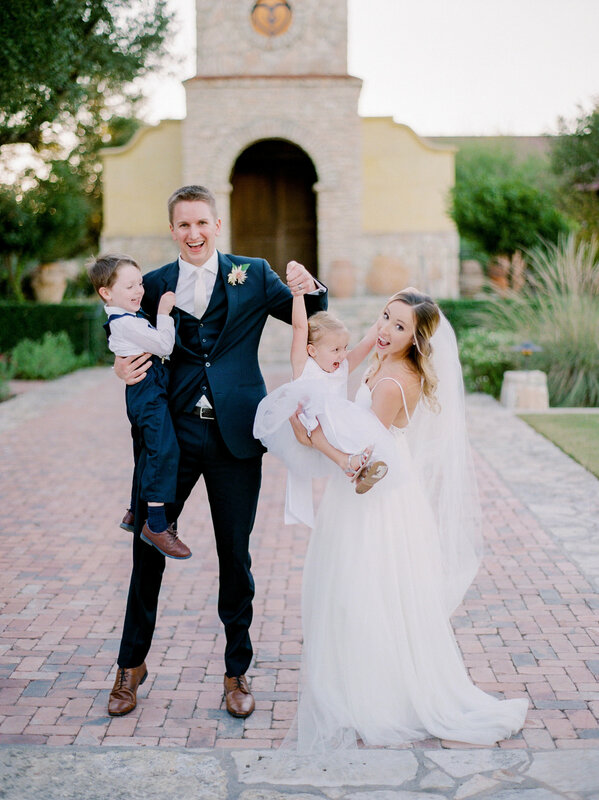 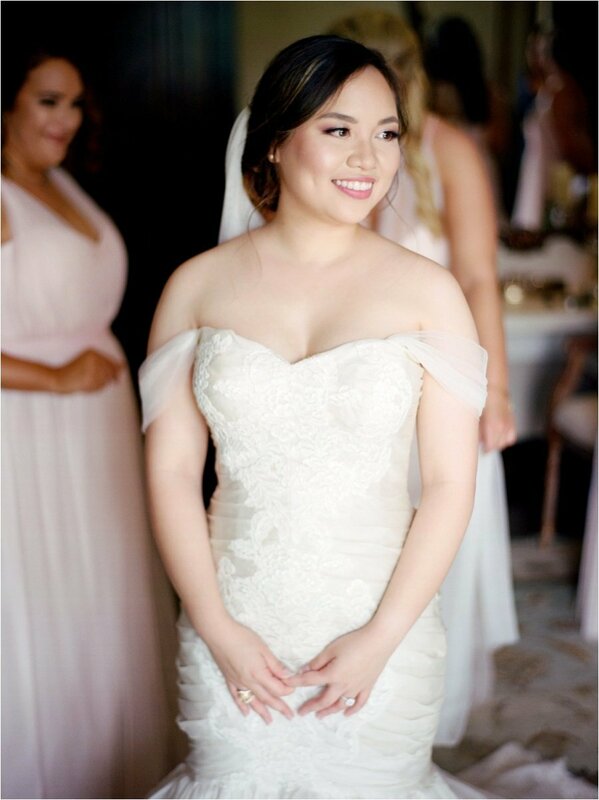 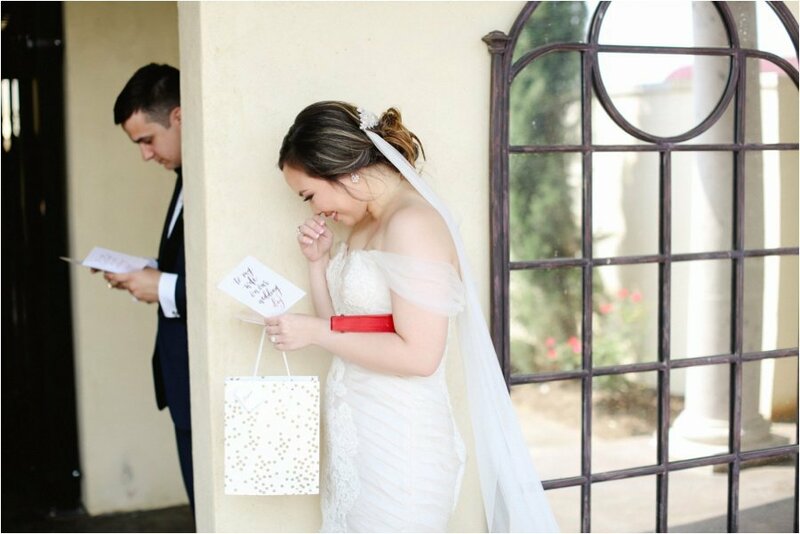 Krystle was an amazing part of our wedding day team (she made us feel super comfortable in front of the camera) and I would definitely recommend her!" 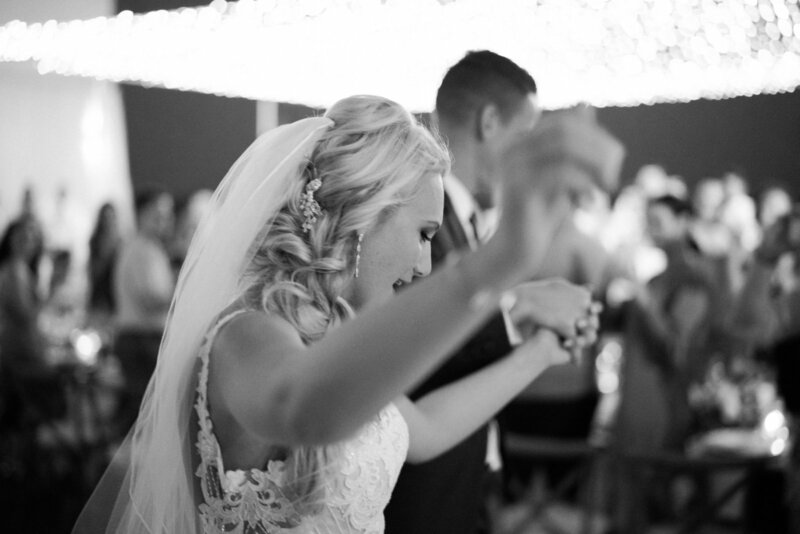 "AS SOON AS I SAW THEM I FELT ALL THE EMOTIONS"
"Krystle was nothing short of a superhero. 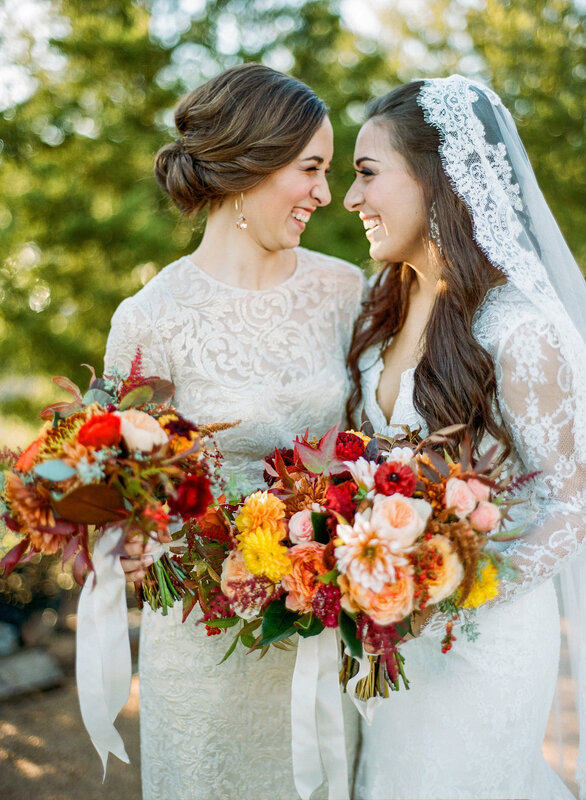 Hands down the absolute best decision we made for our wedding was hiring her as our photographer! 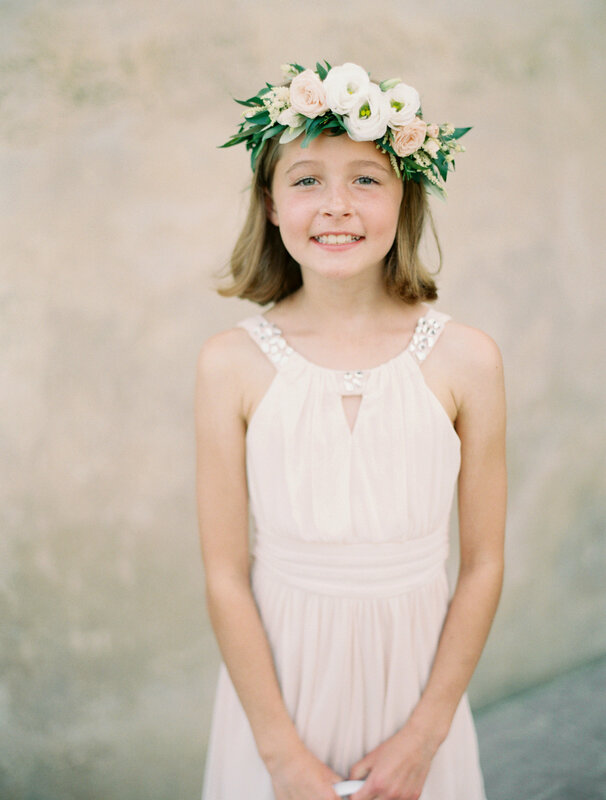 From the very start she totally got what we were going for, probably more than most of our vendors. 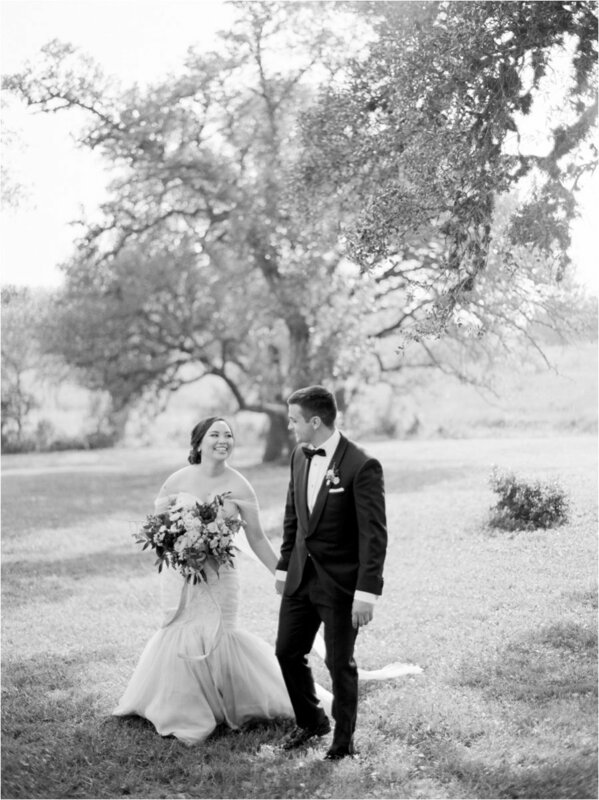 Then when the day came, she went so above and beyond and saved the day for us so many times, and the pictures turned out beautifully. 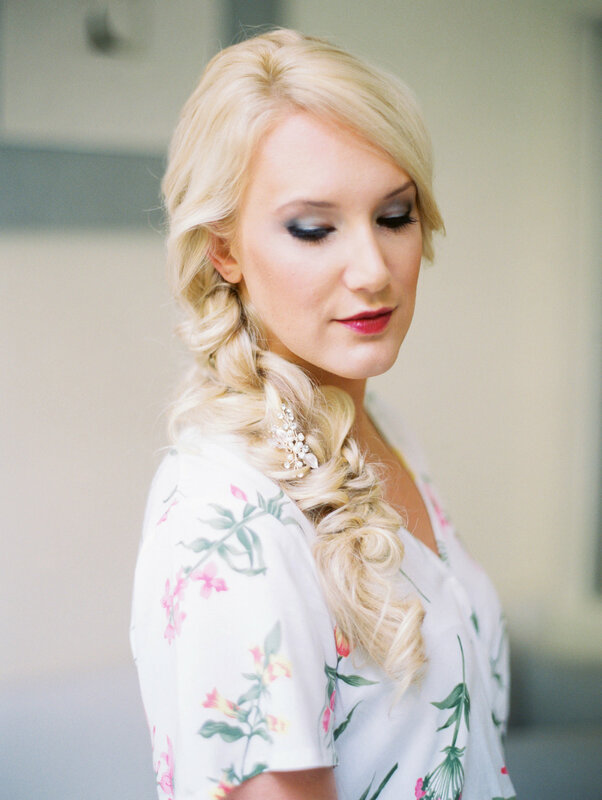 She has such an eye for light and color on top of being just an amazing and super helpful person to have around. 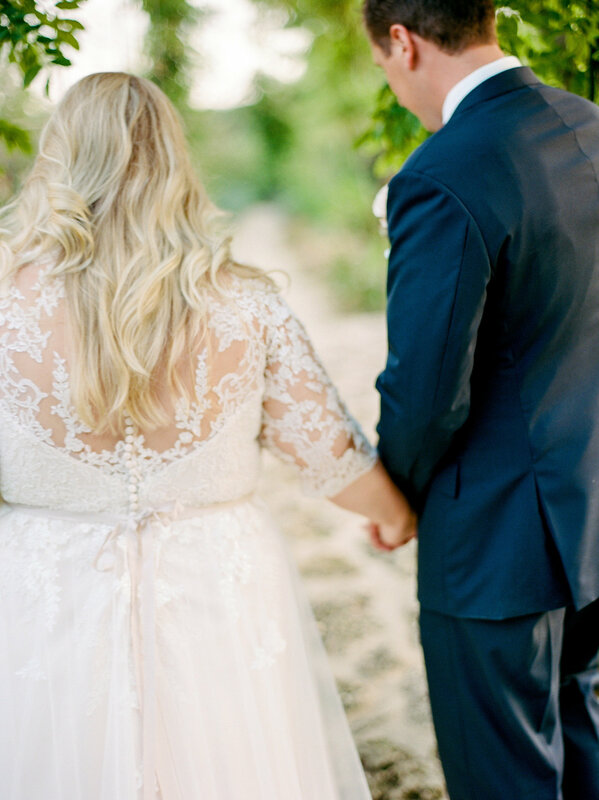 I would 100% recommend her, and my husband and entire family would agree! 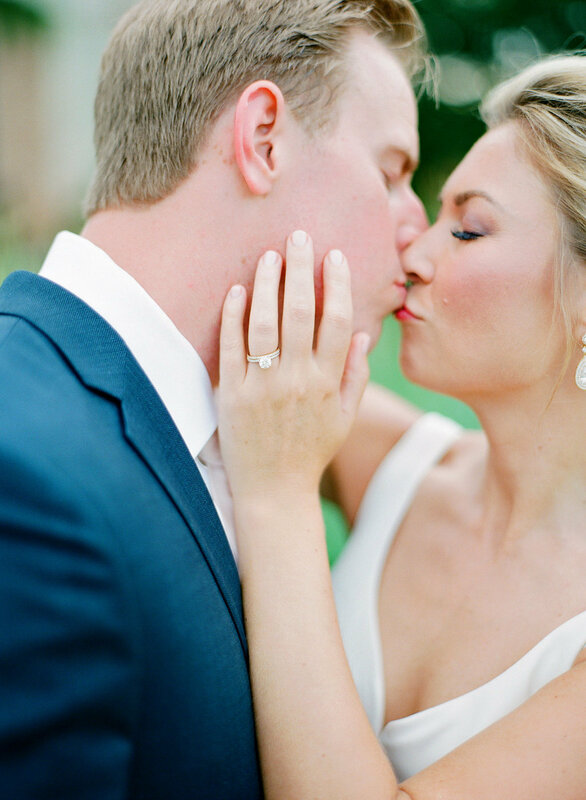 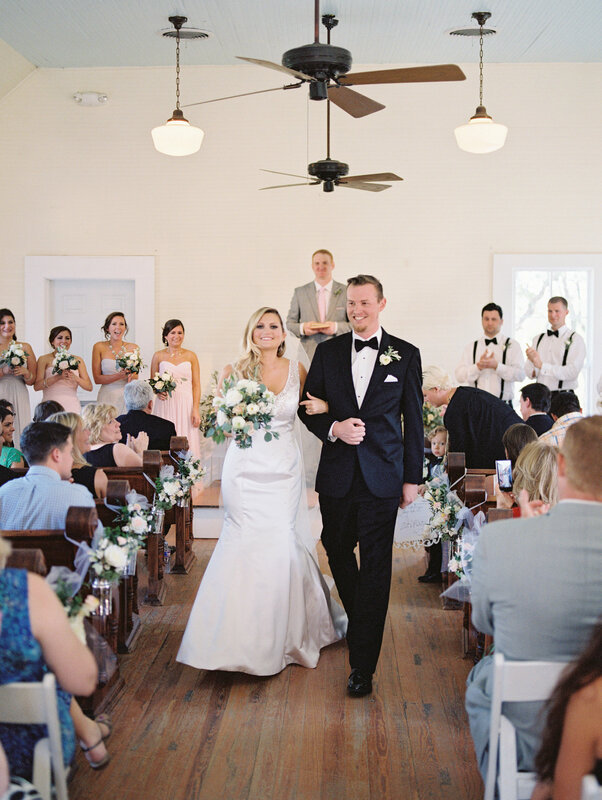 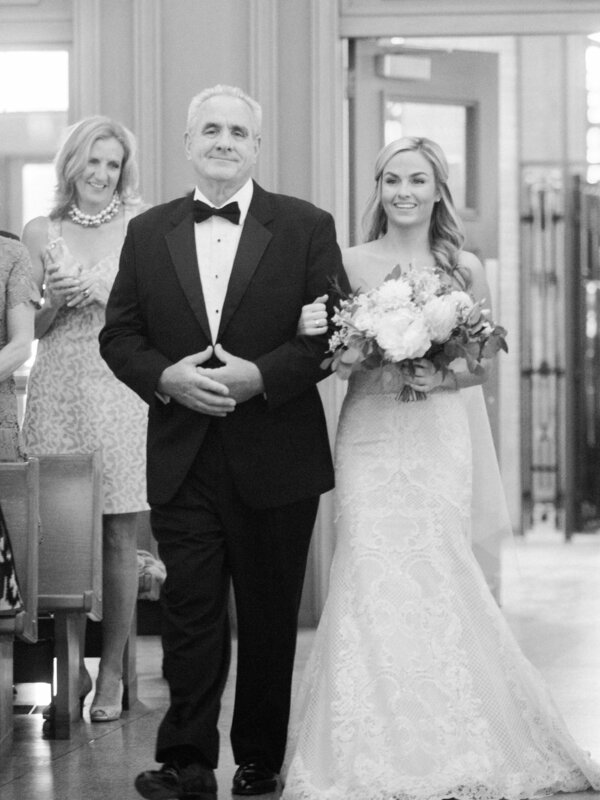 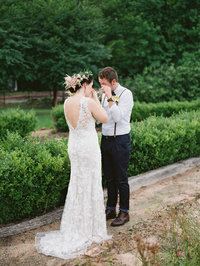 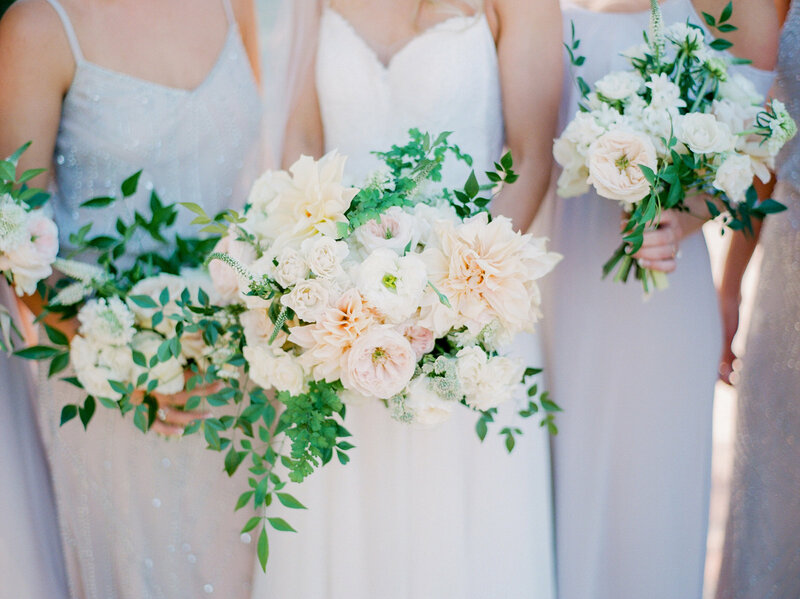 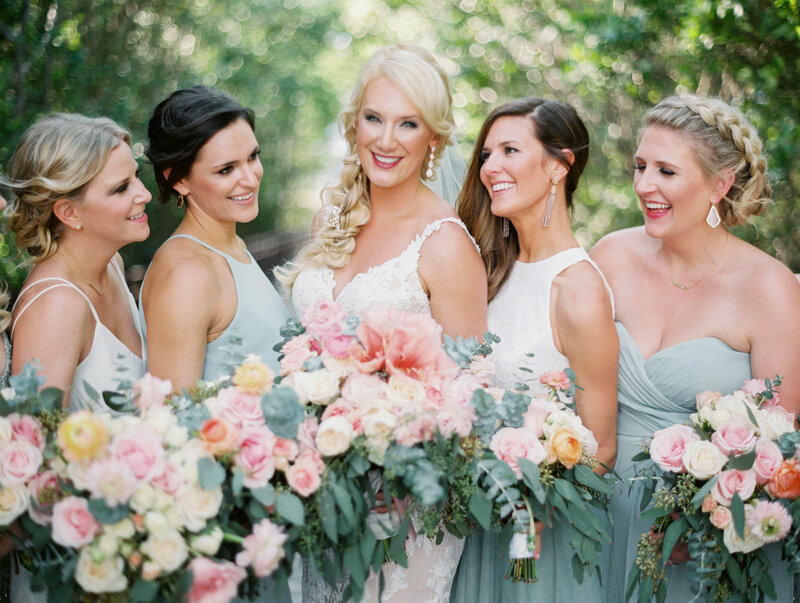 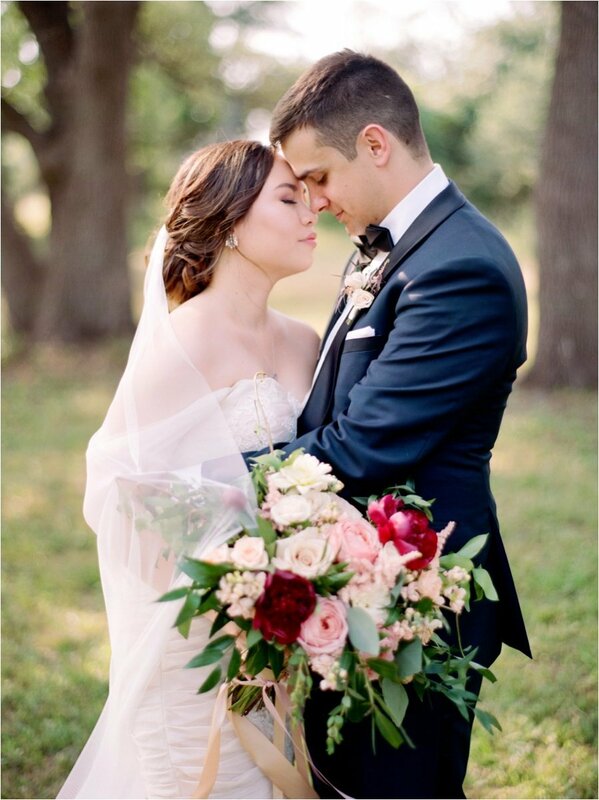 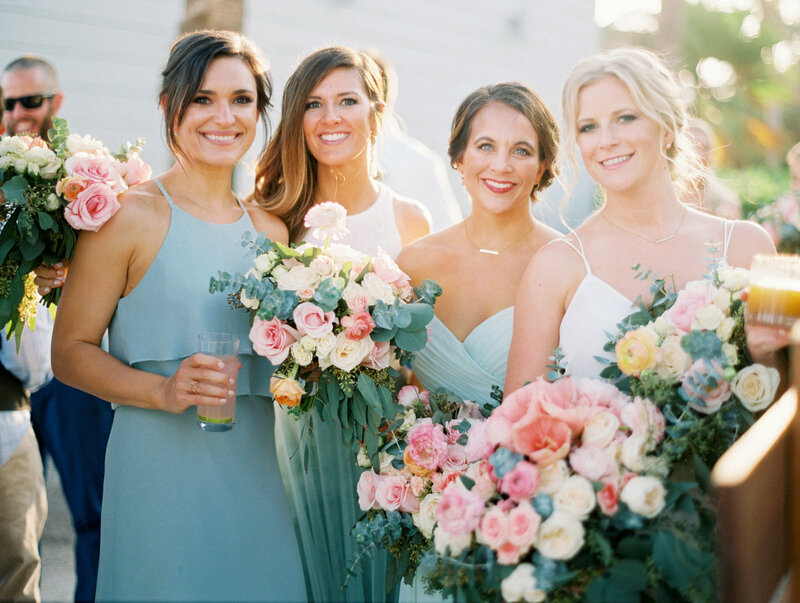 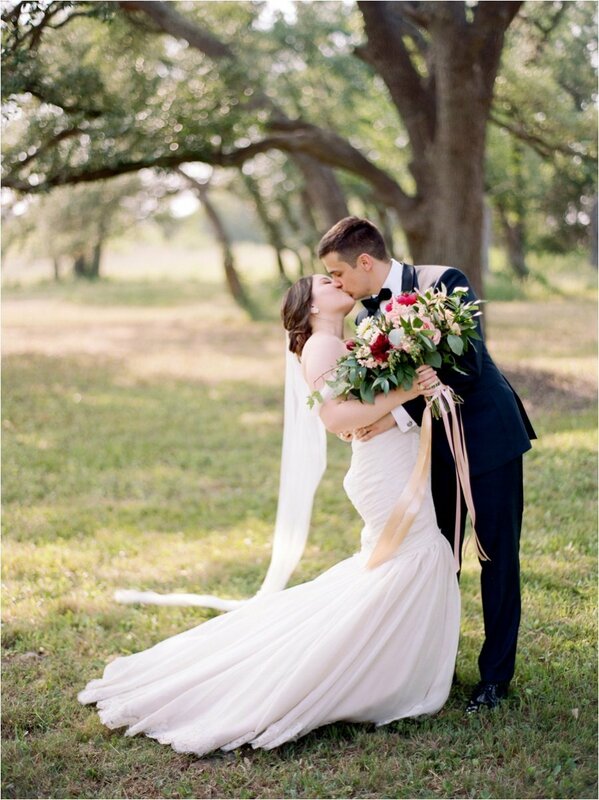 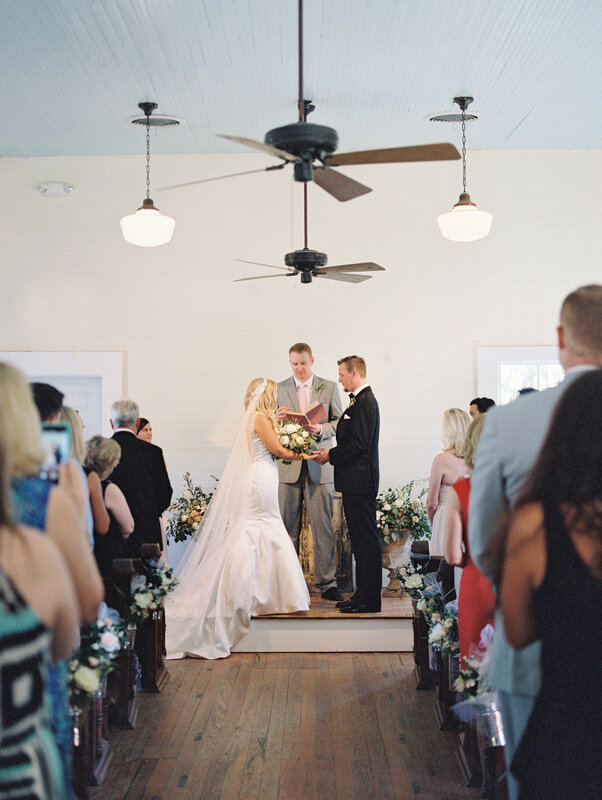 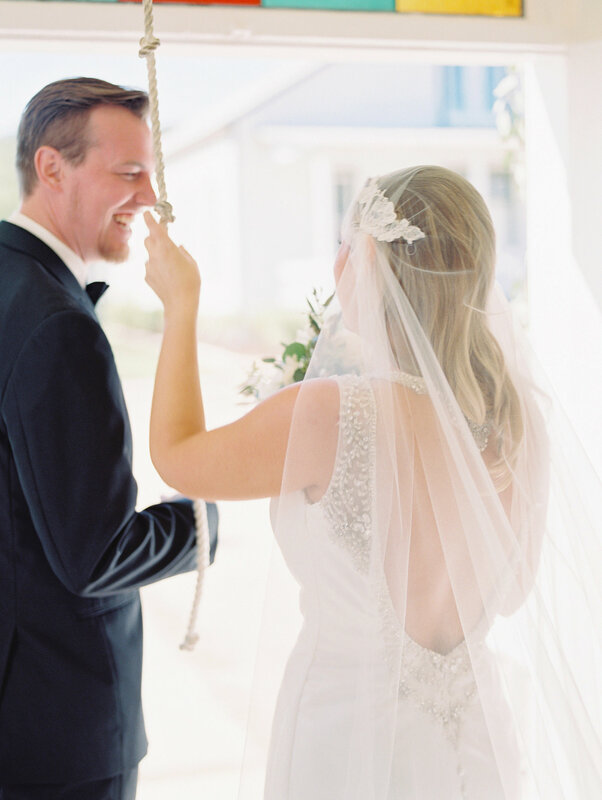 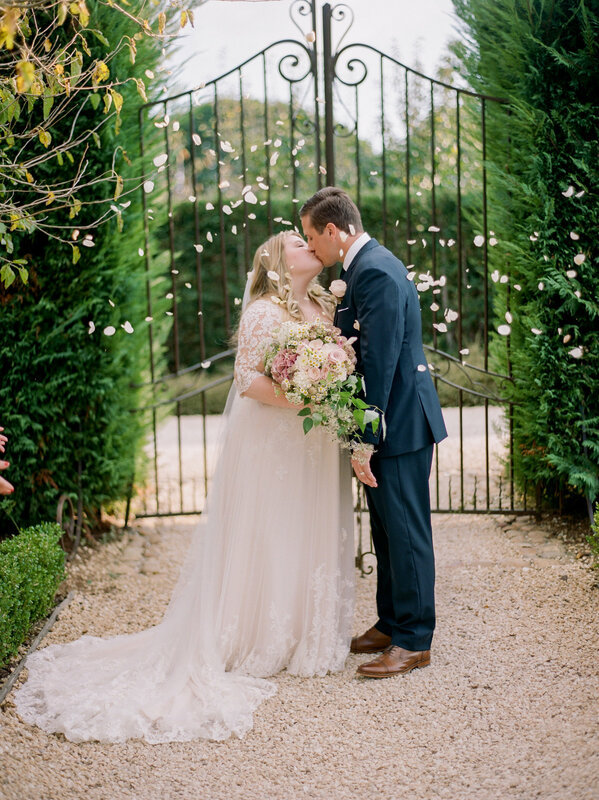 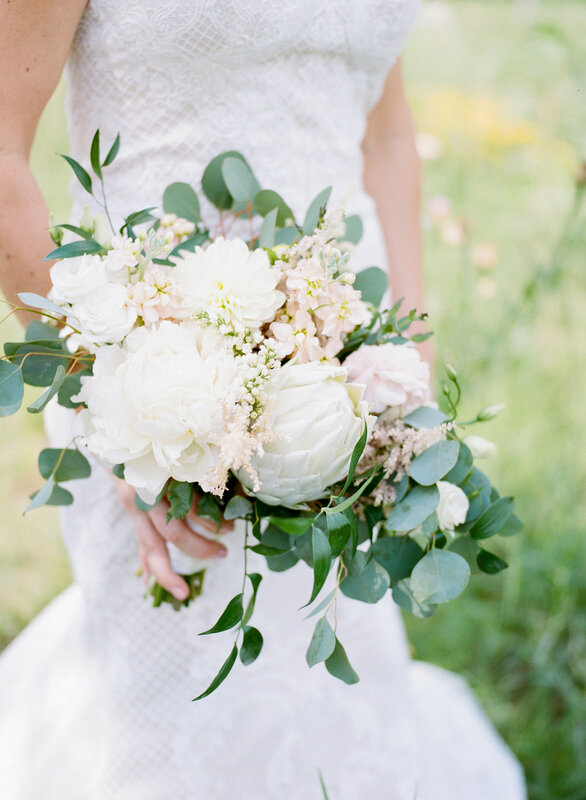 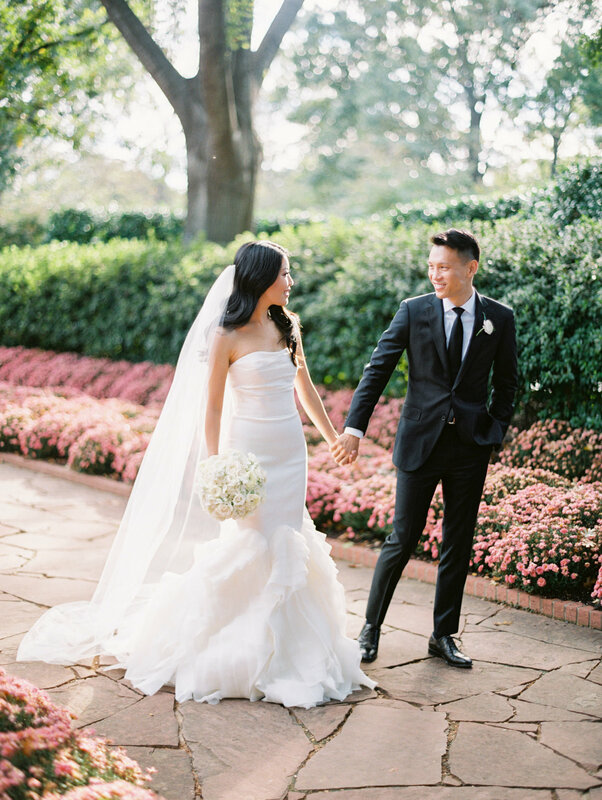 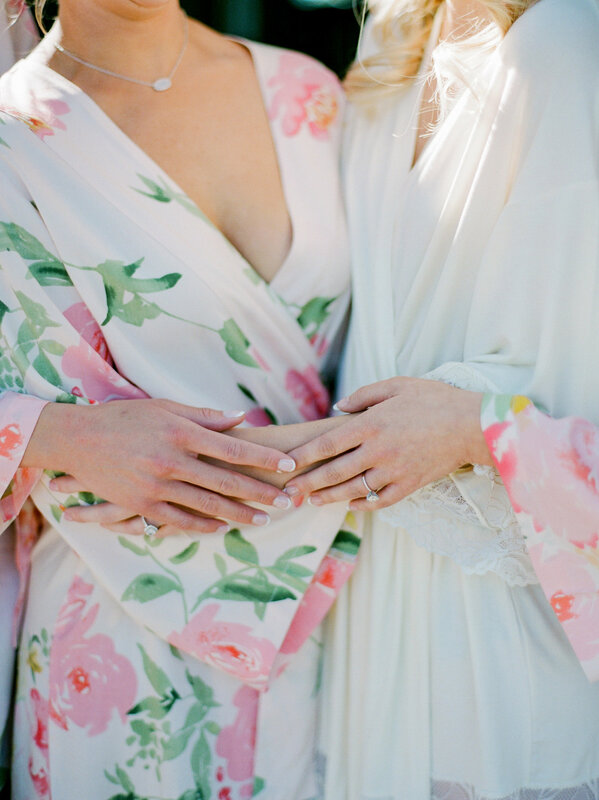 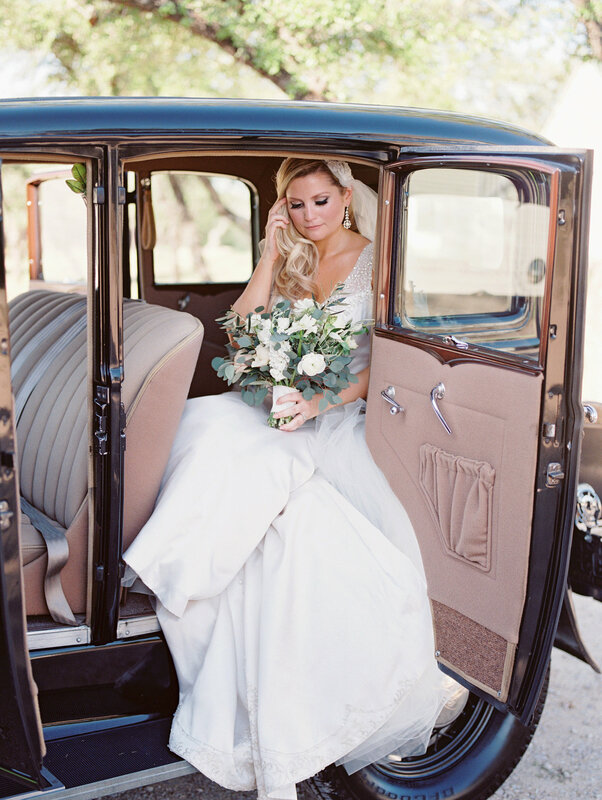 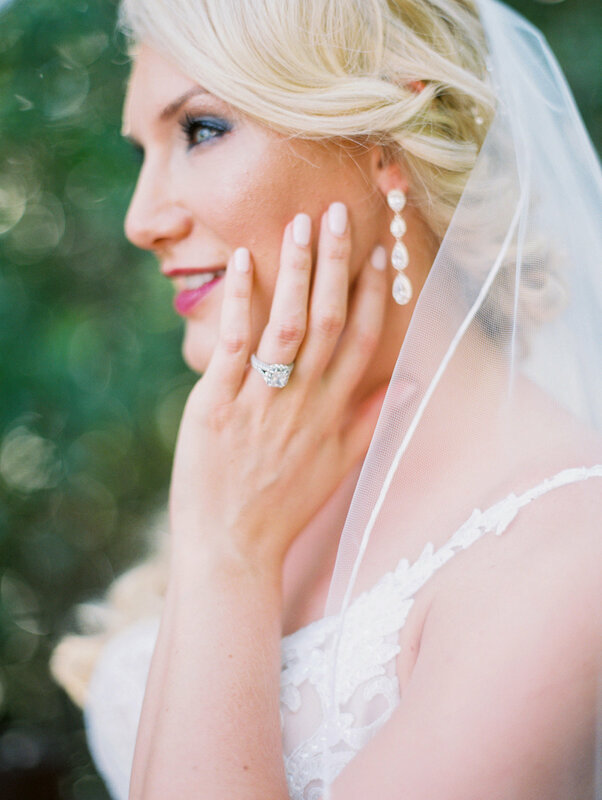 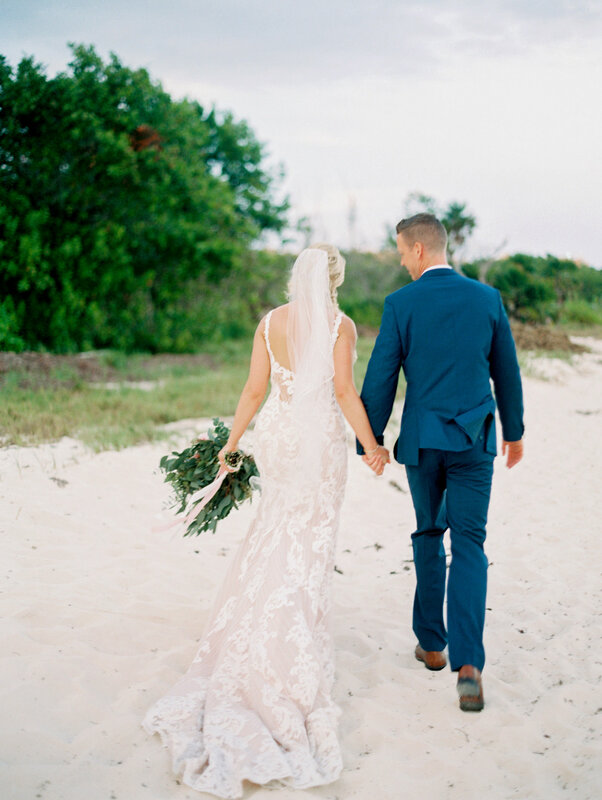 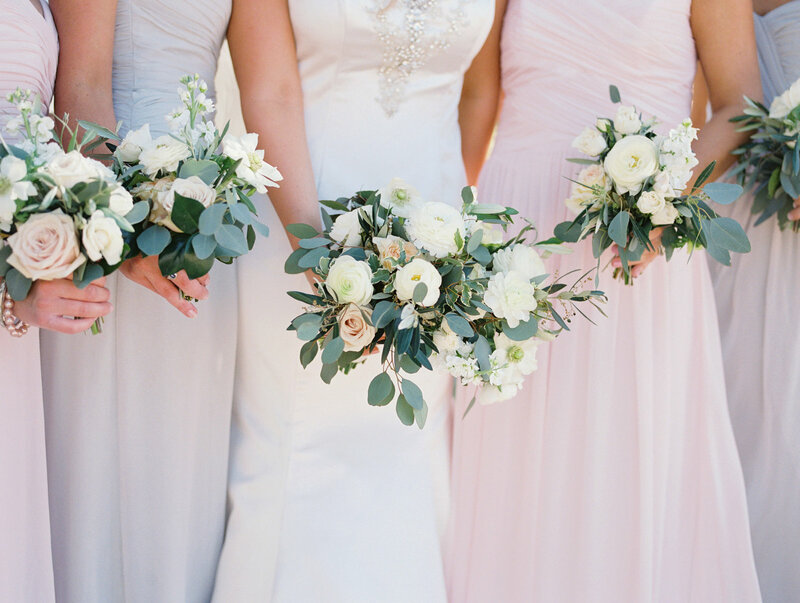 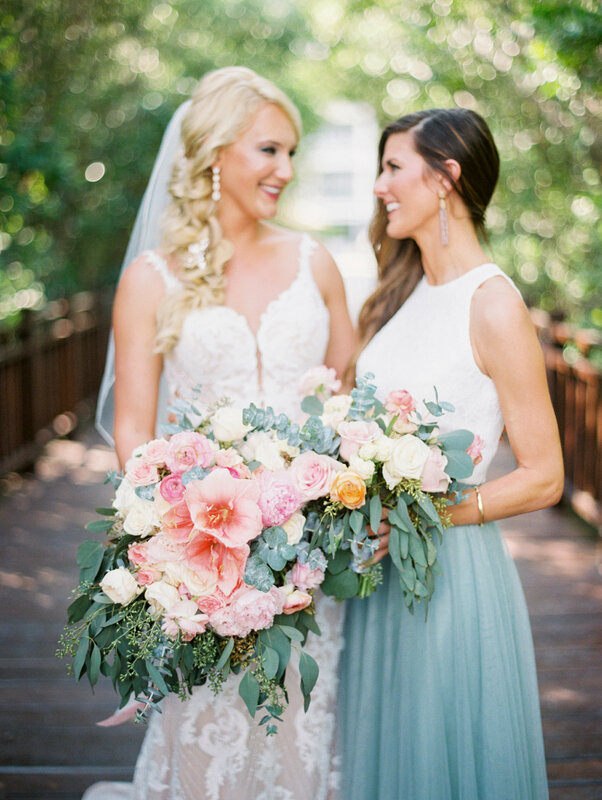 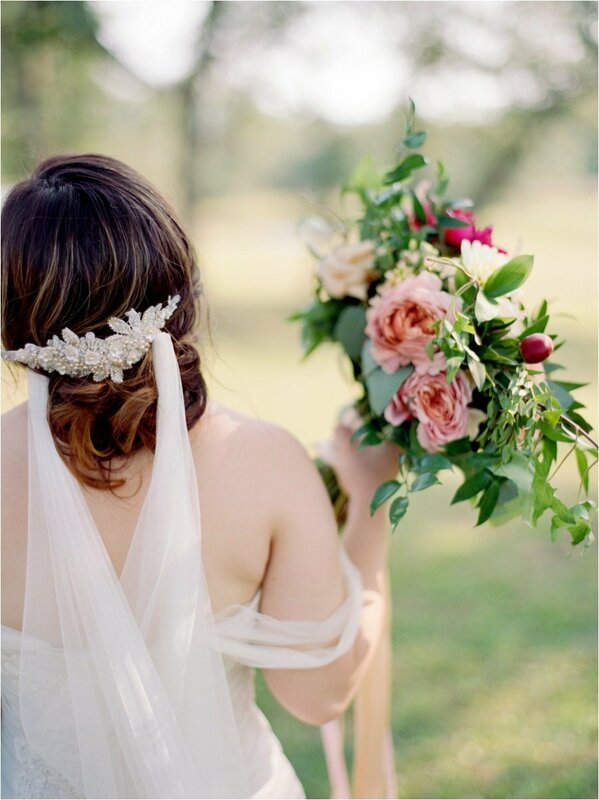 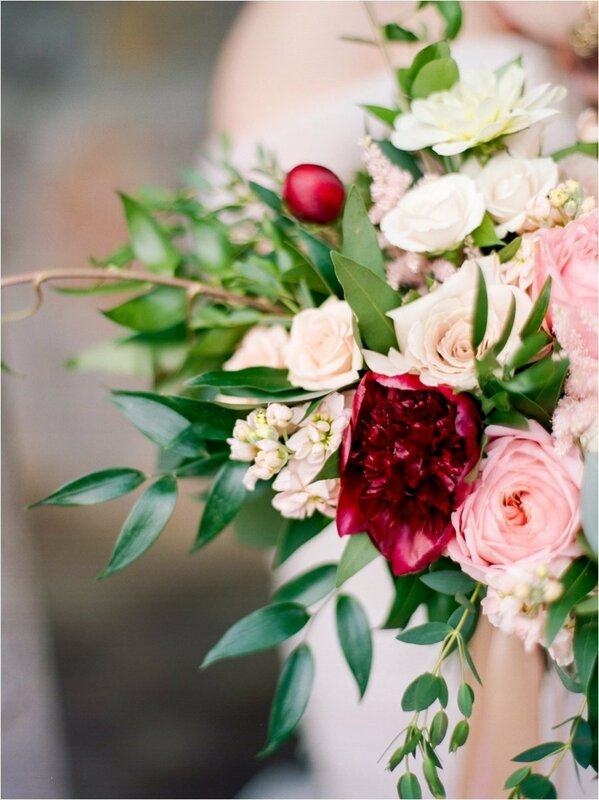 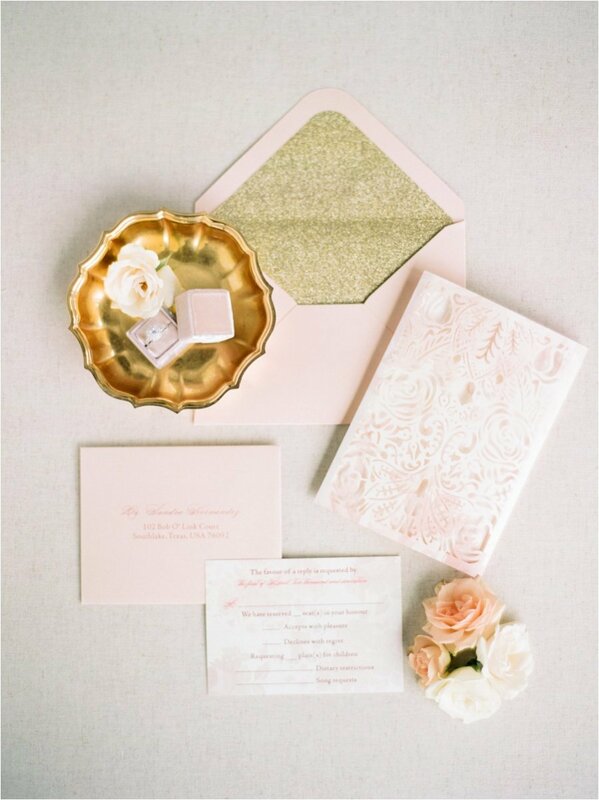 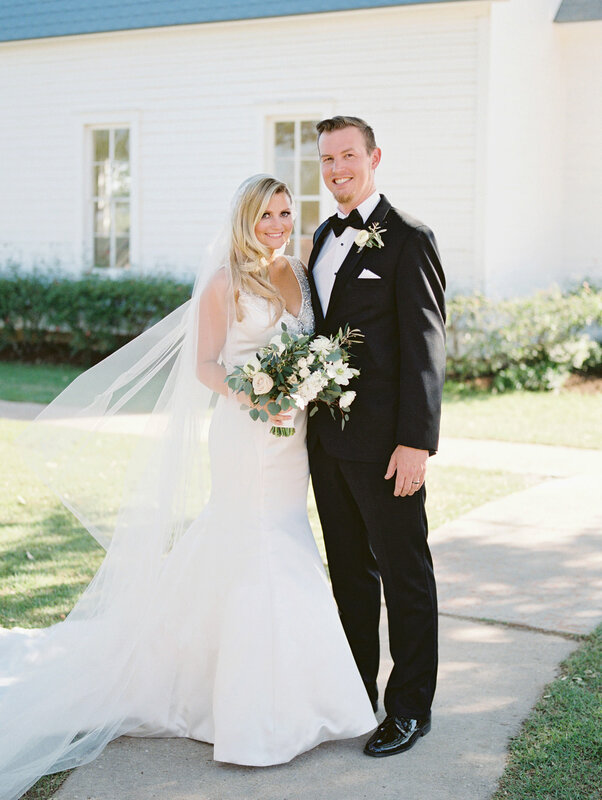 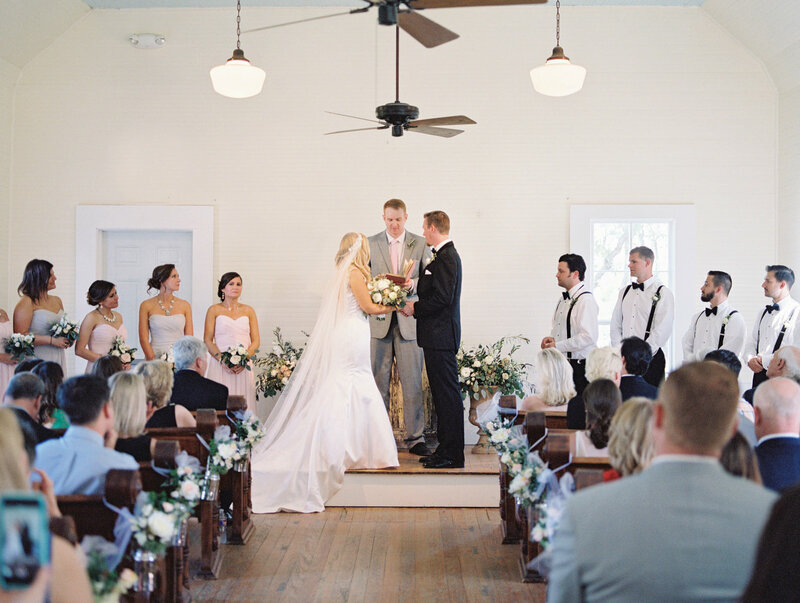 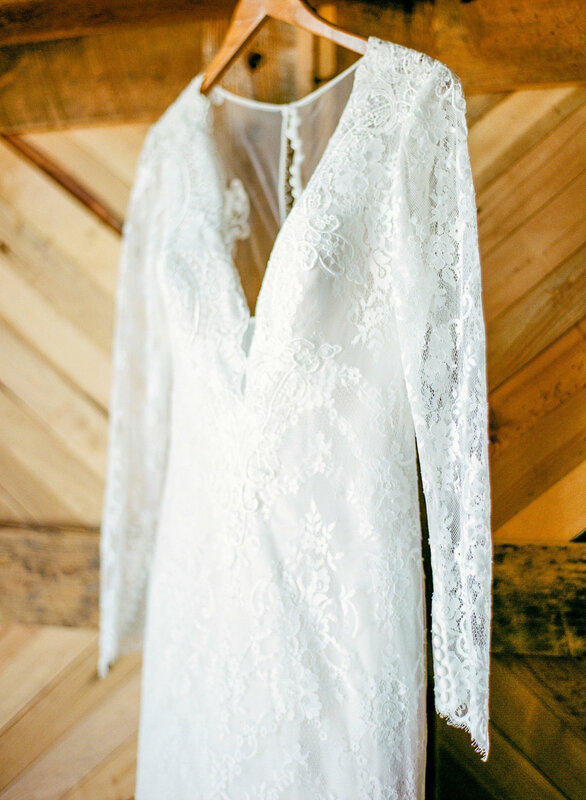 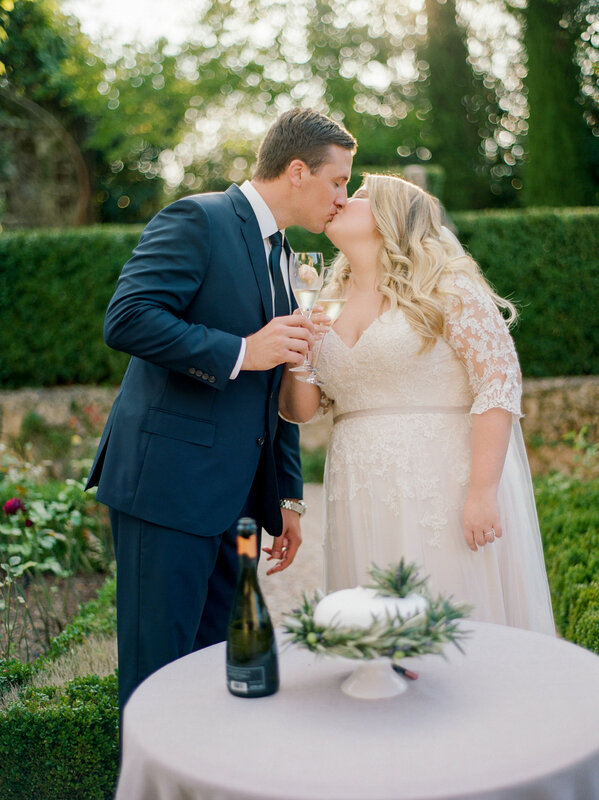 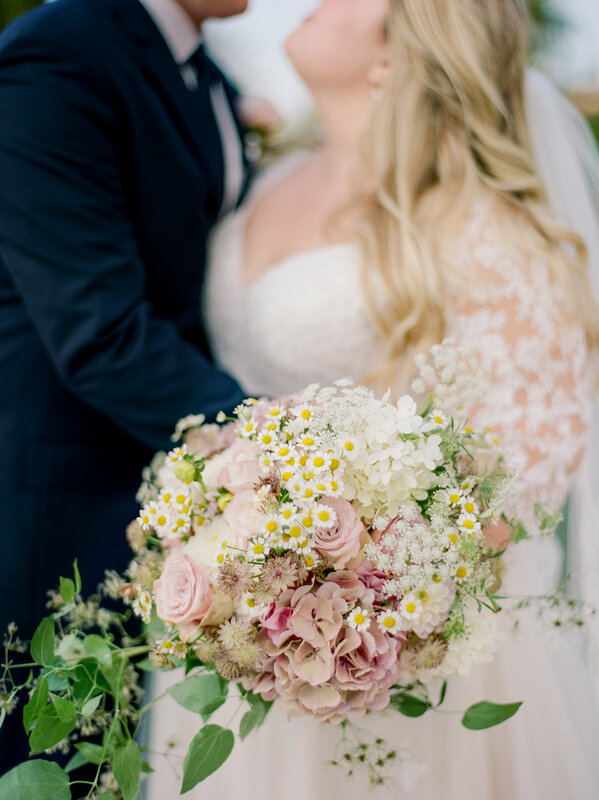 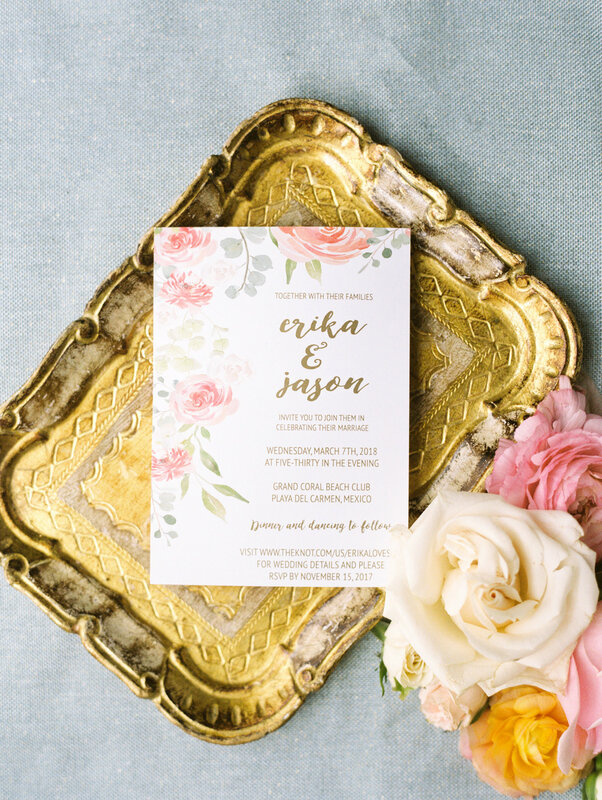 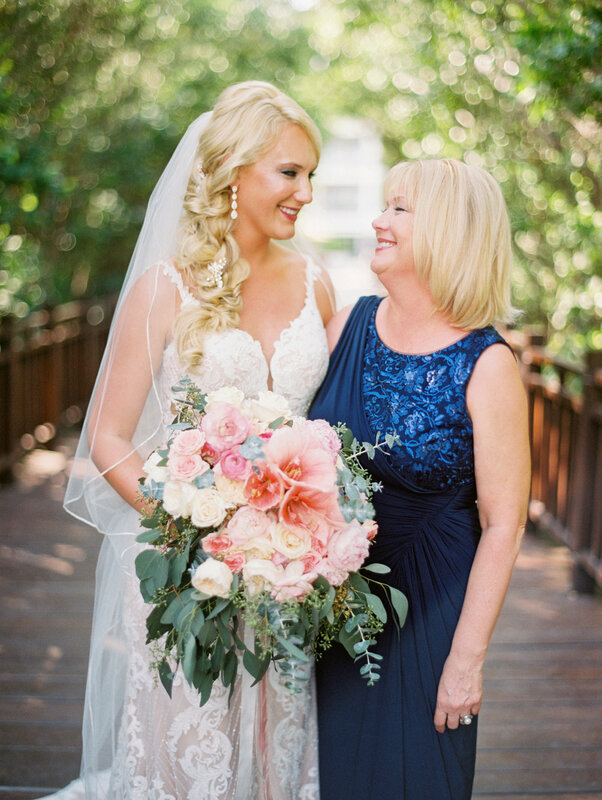 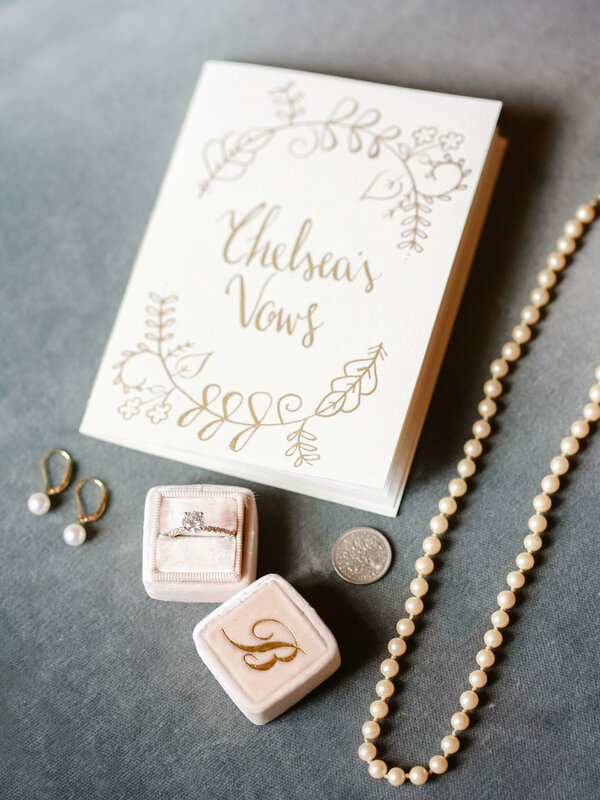 "HANDS DOWN THE BEST DECISION"
This couples southern charm showed on the wedding day with blush florals, Emma's classic gown and the sweetest family heirlooms. 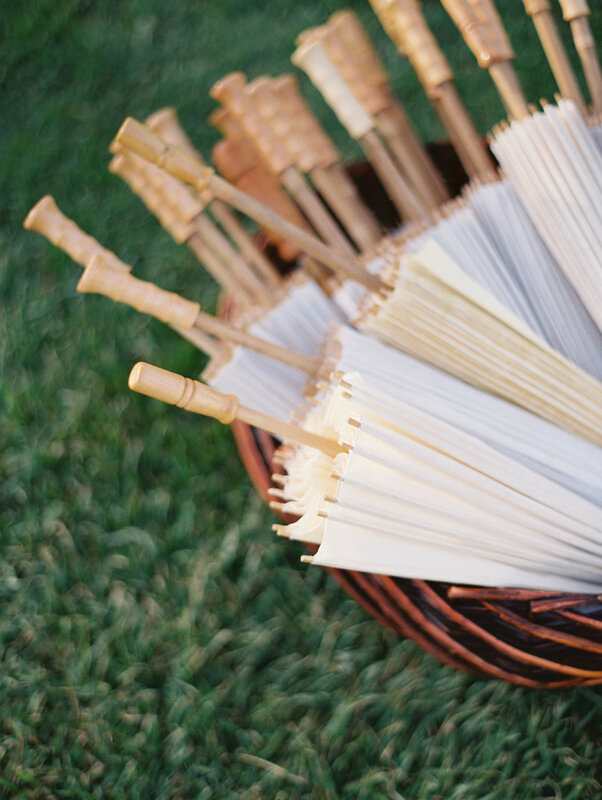 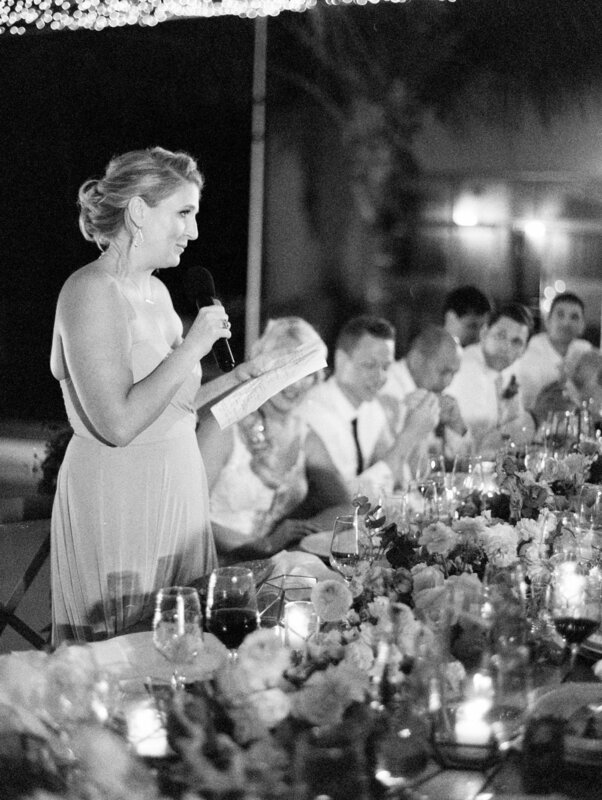 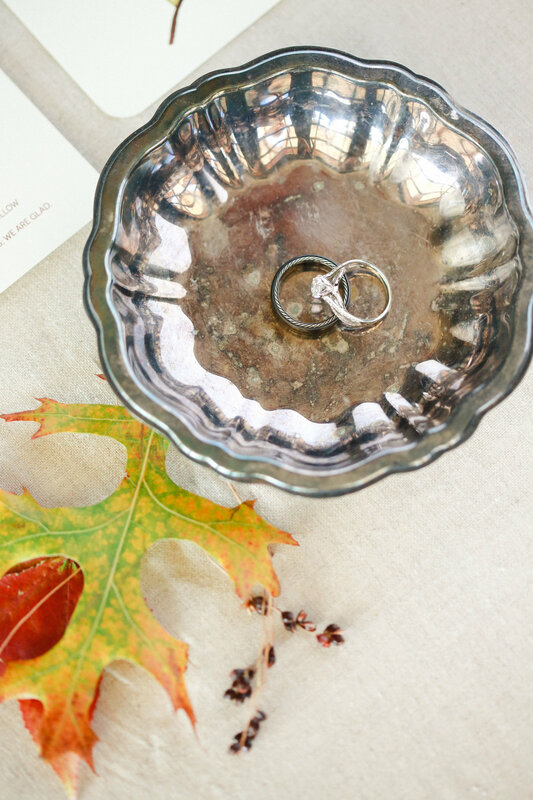 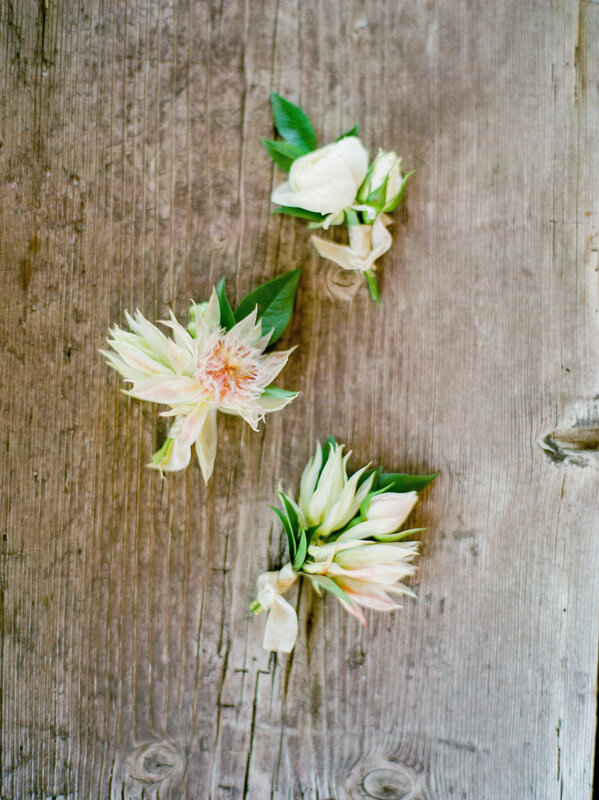 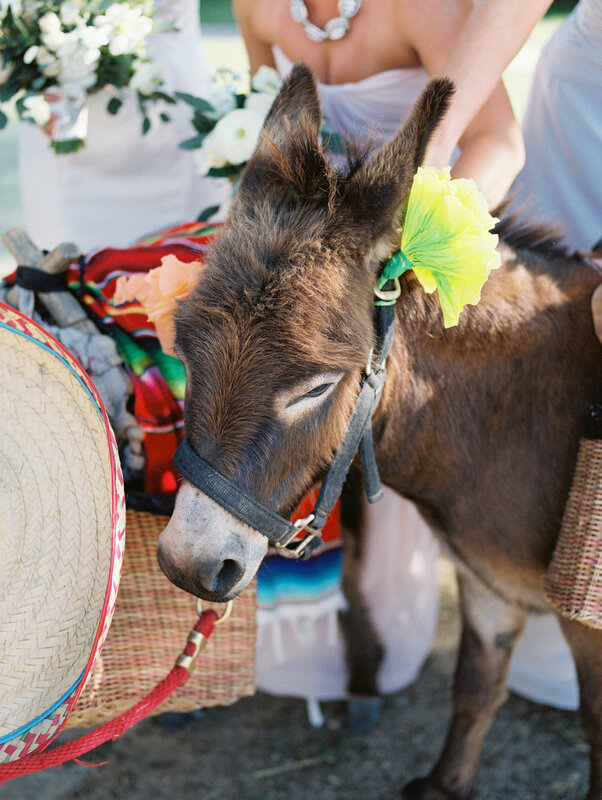 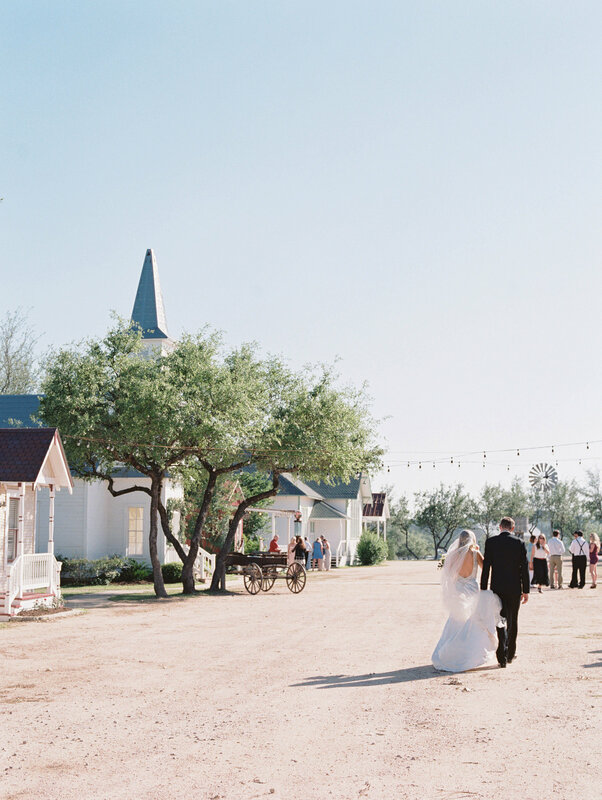 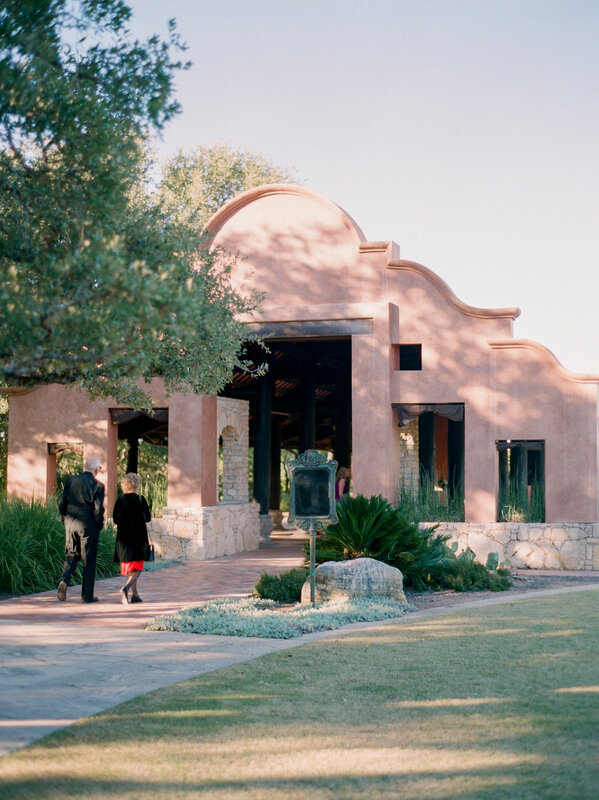 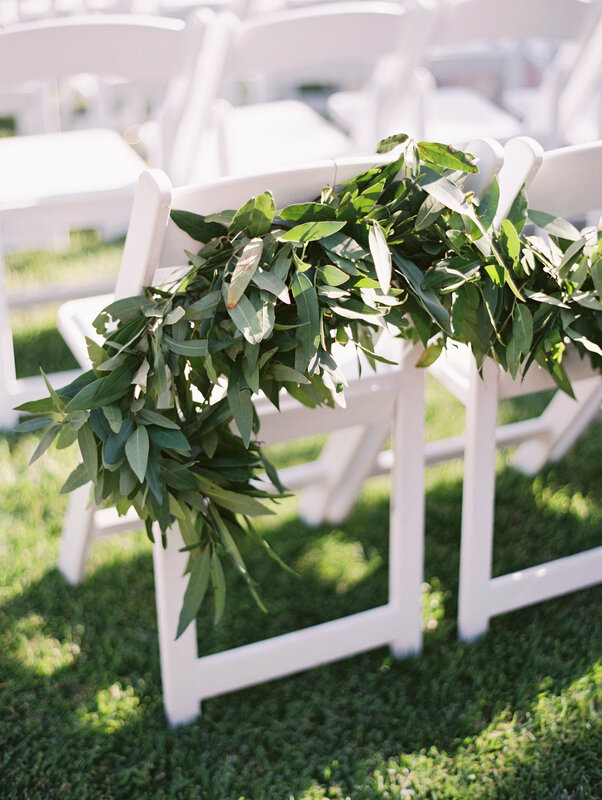 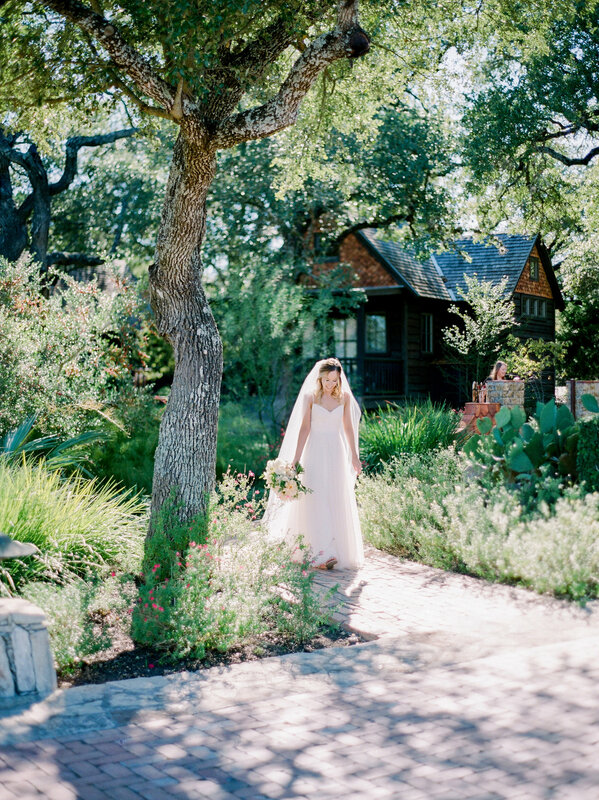 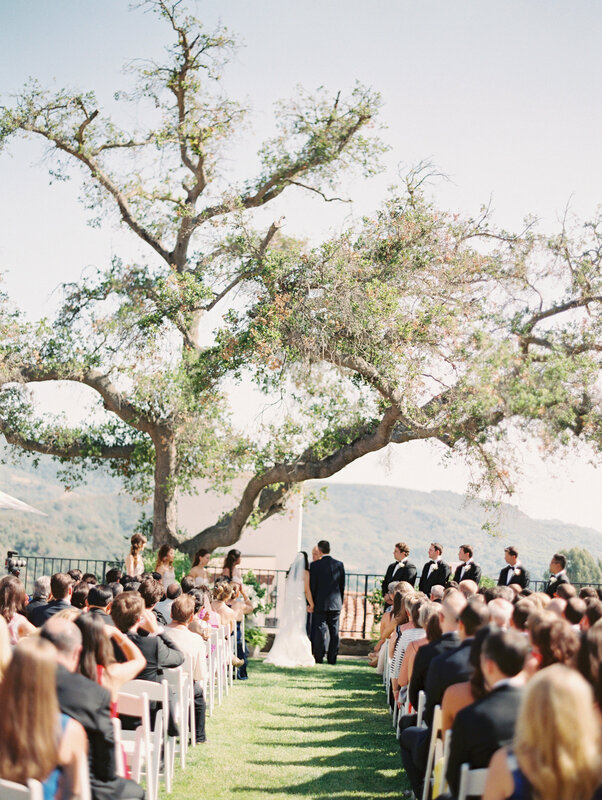 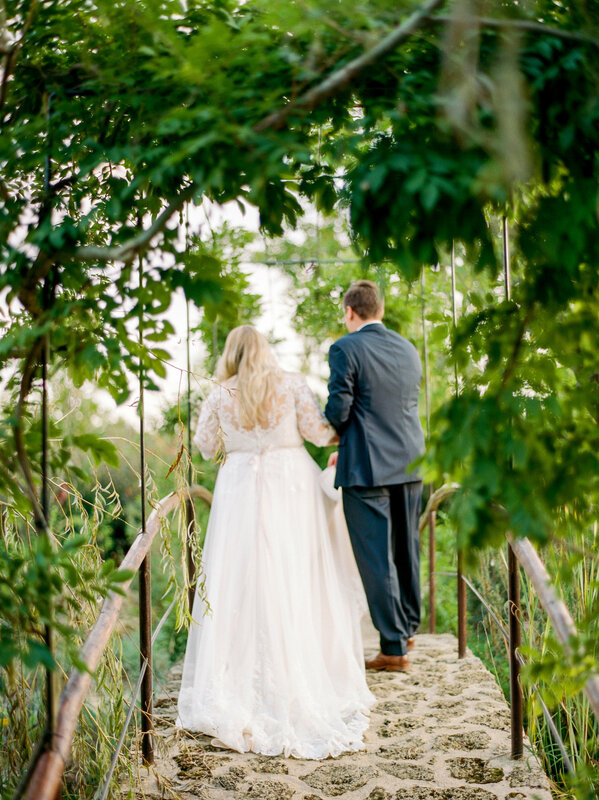 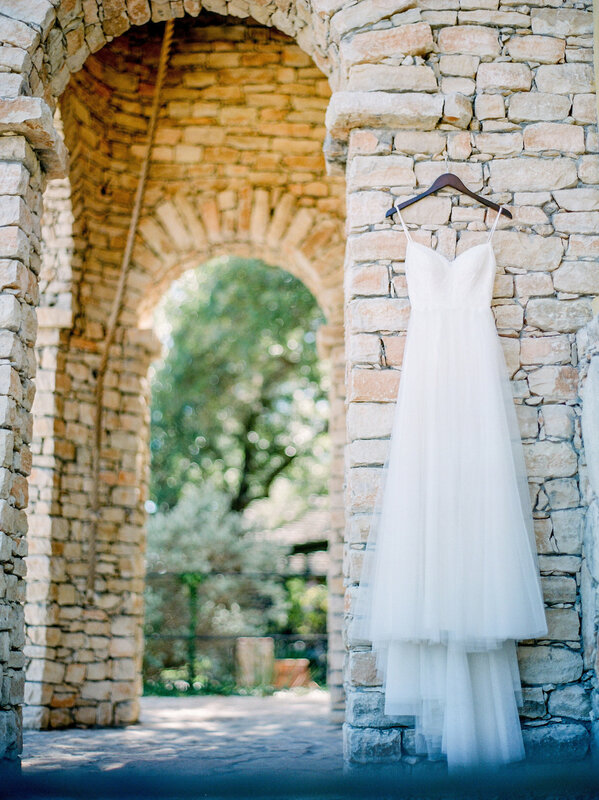 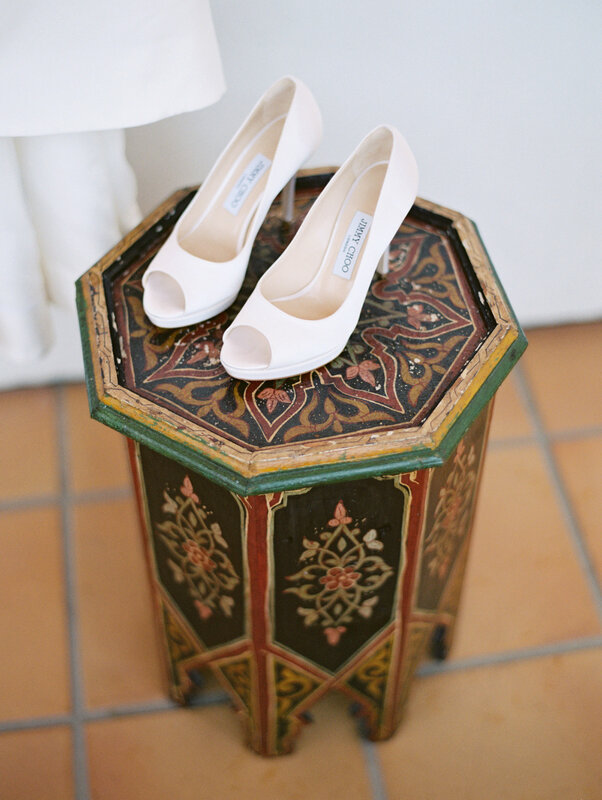 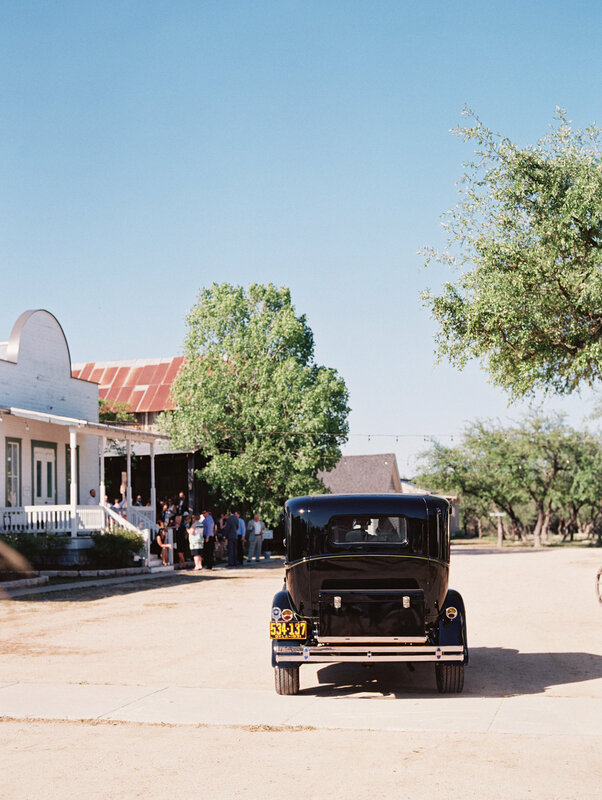 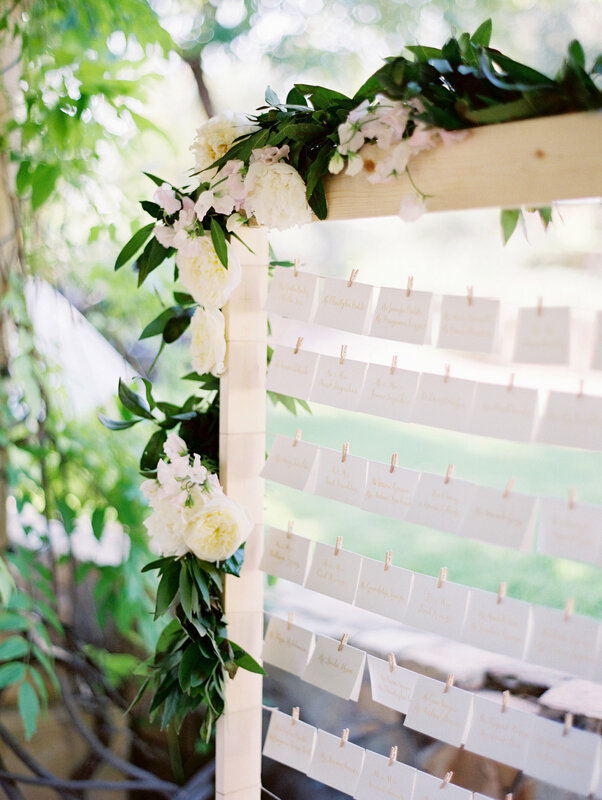 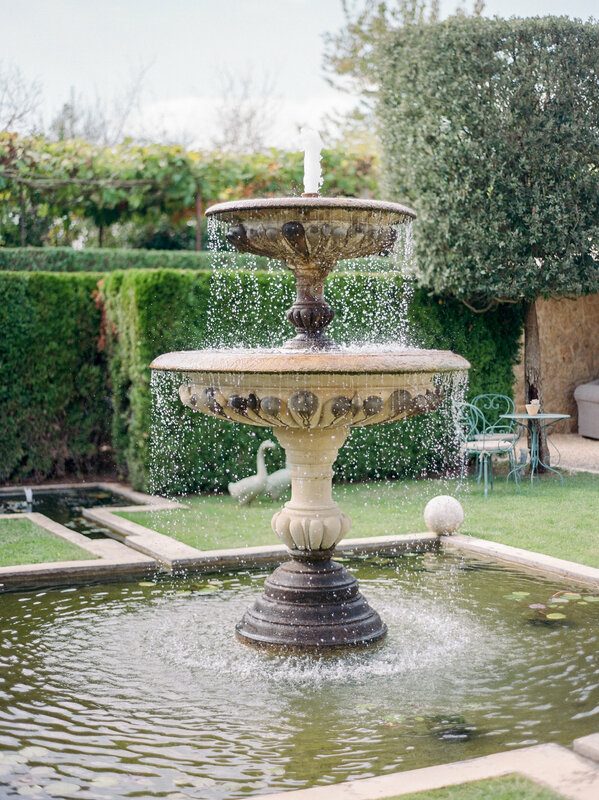 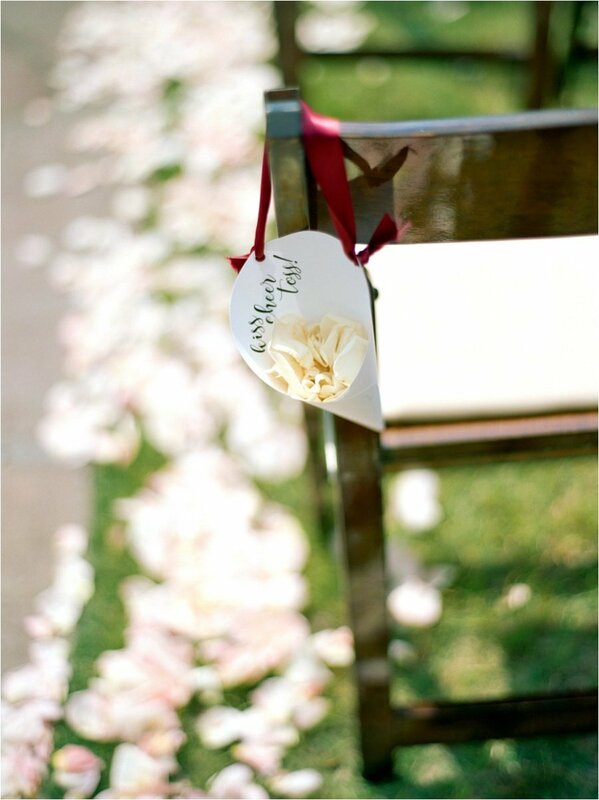 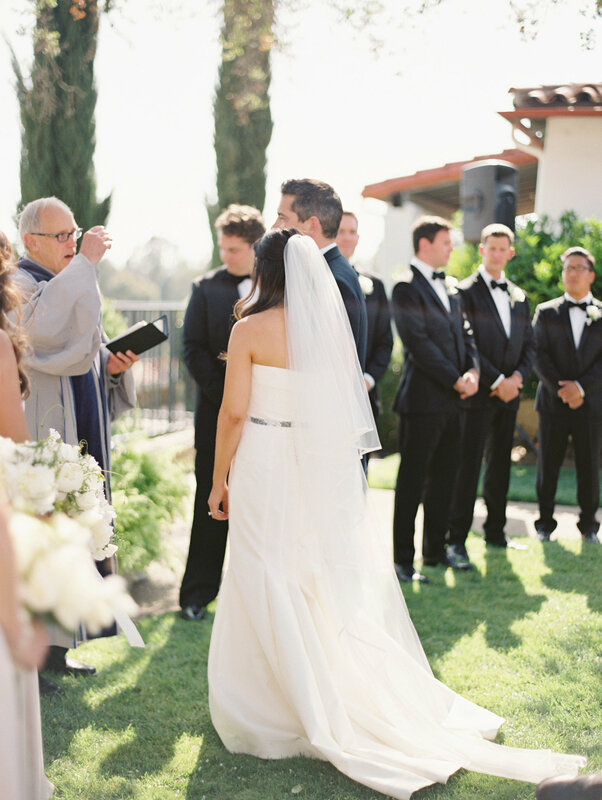 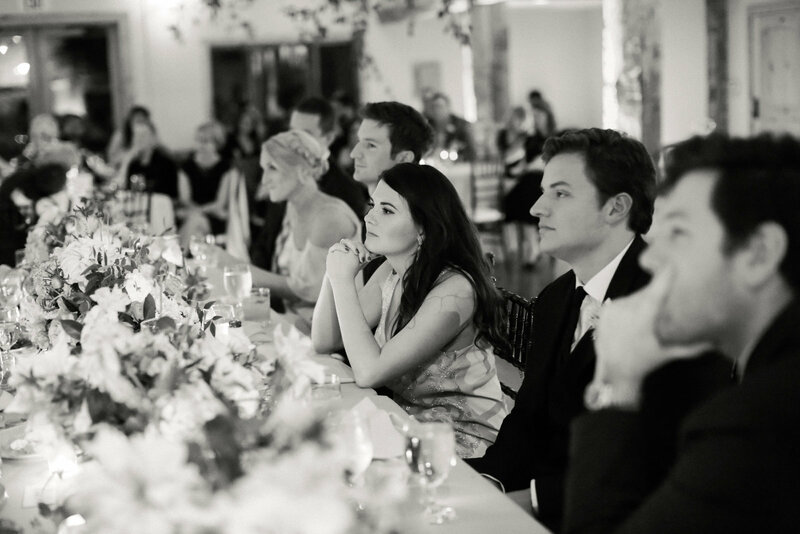 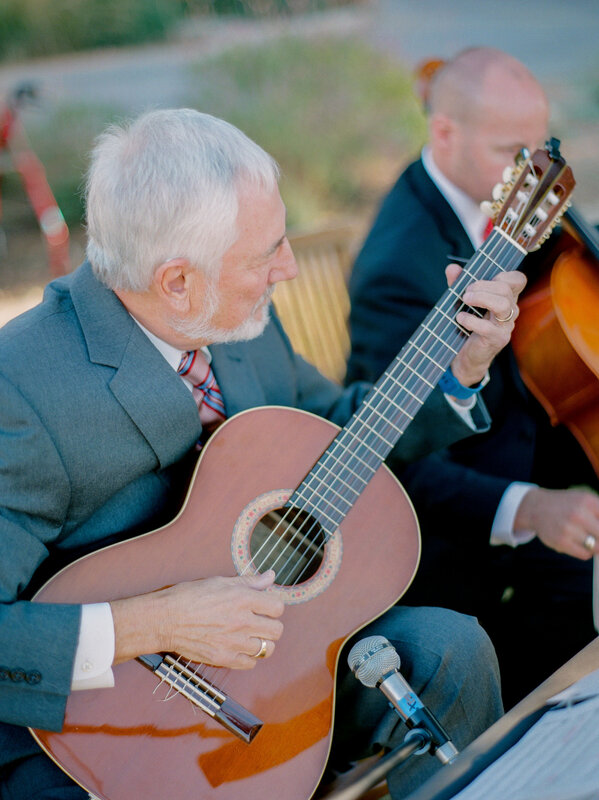 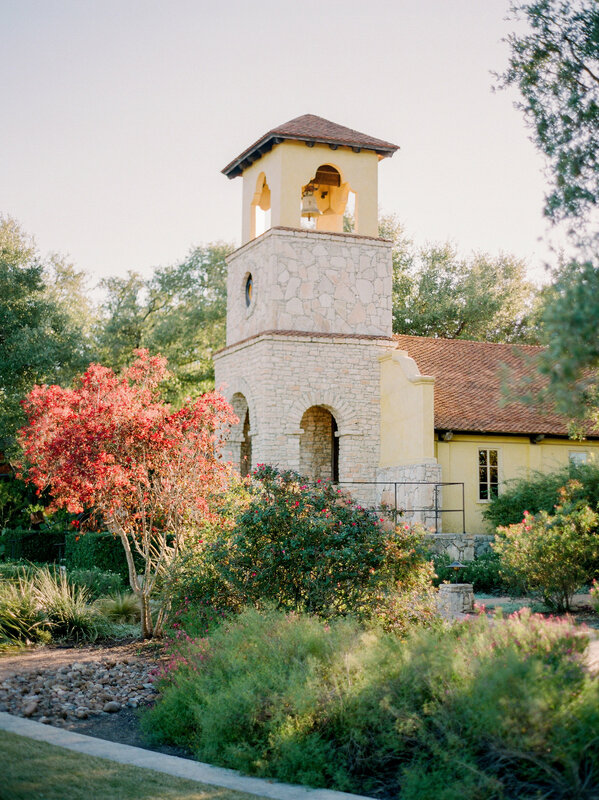 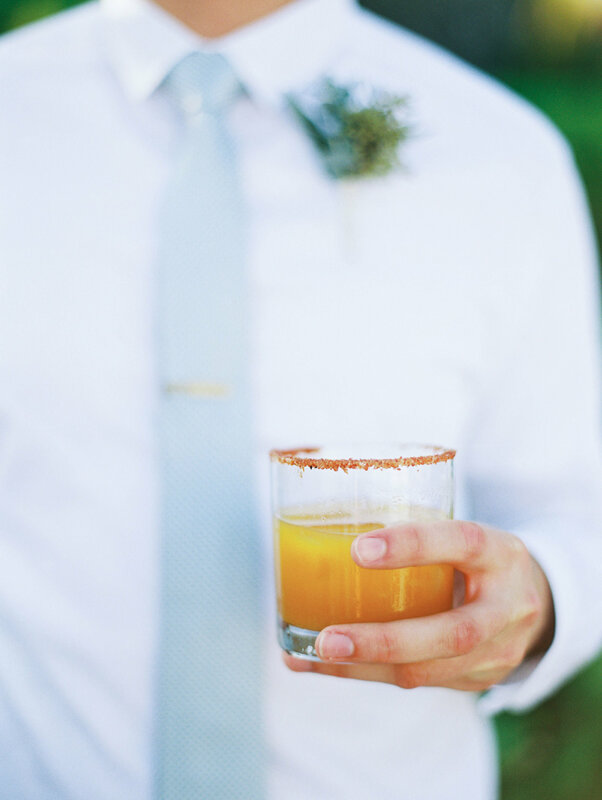 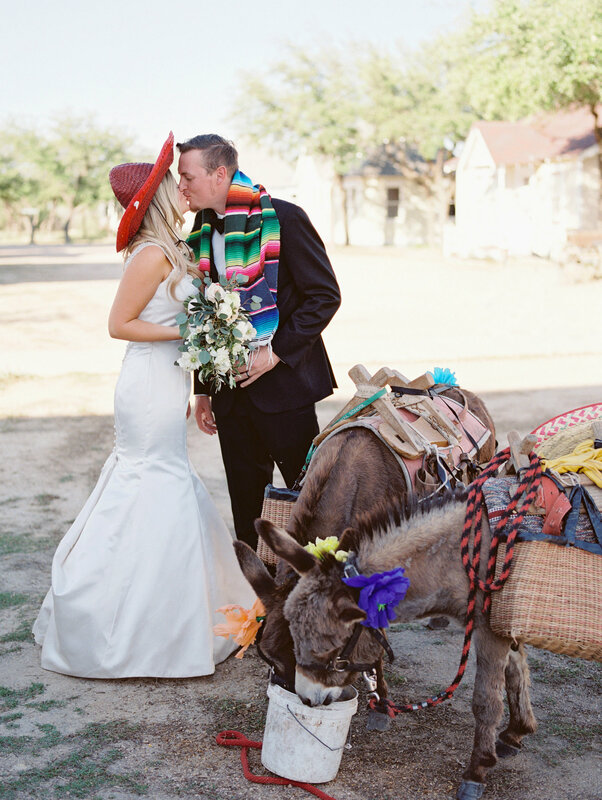 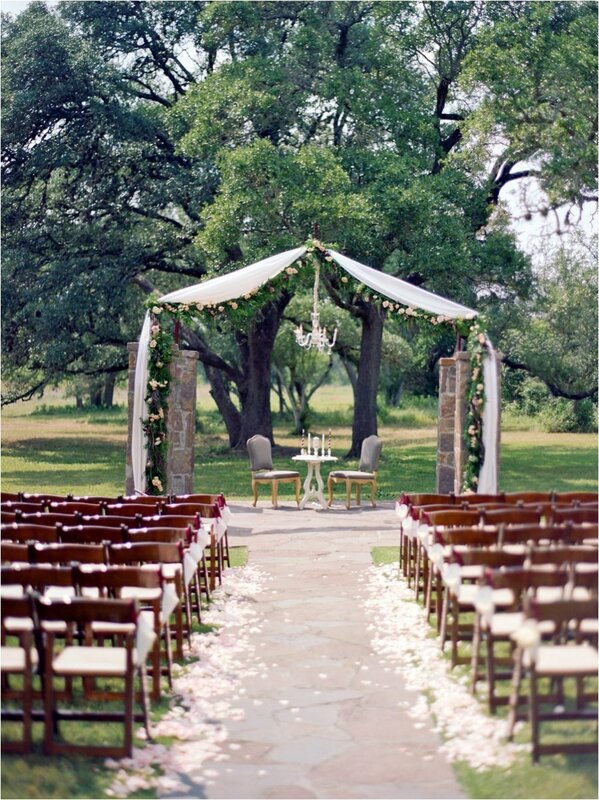 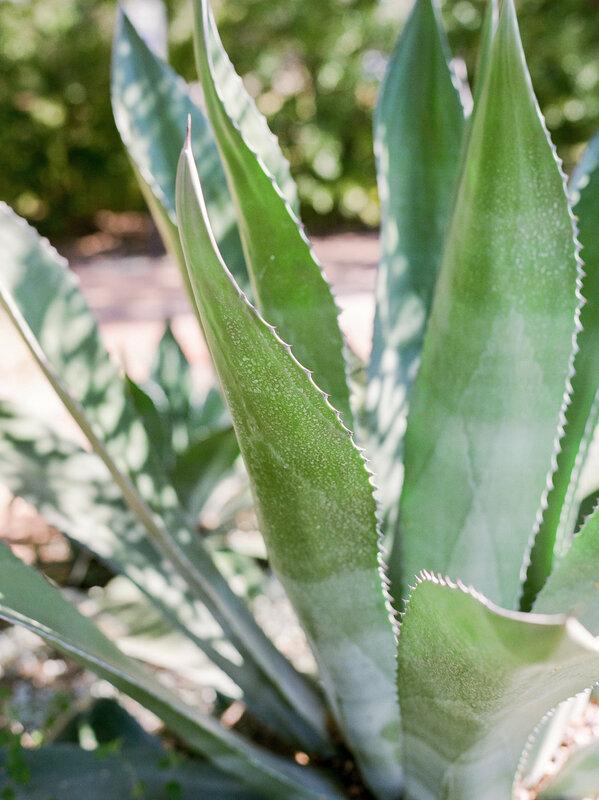 Overlooking the countryside of Ojai is a perfect ceremony location. 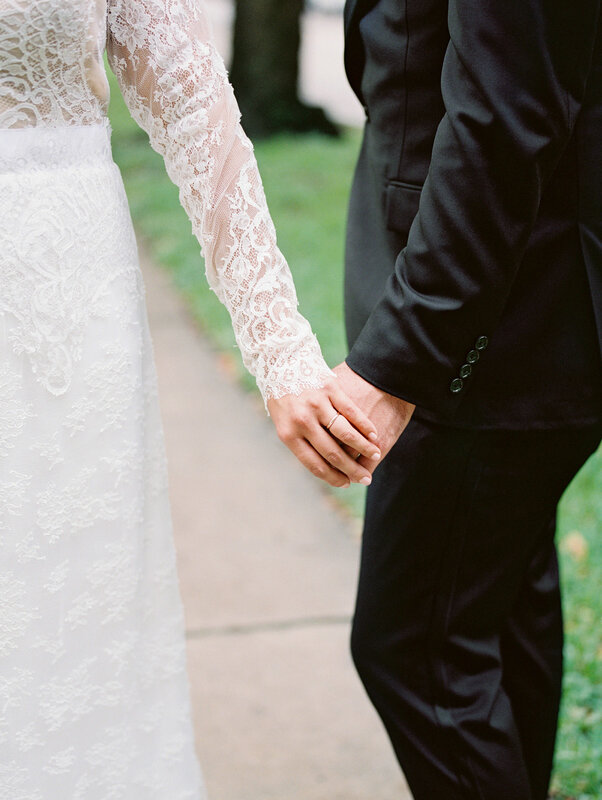 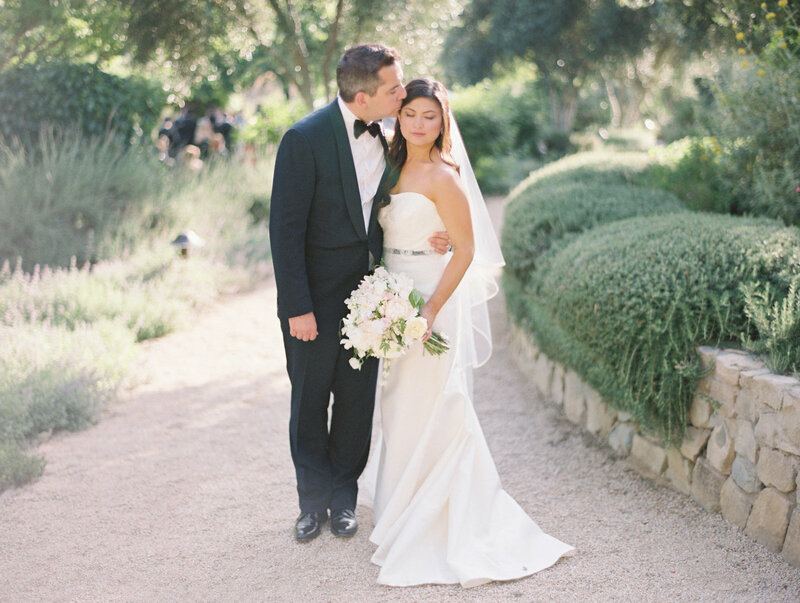 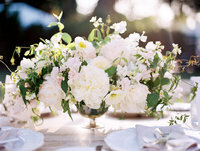 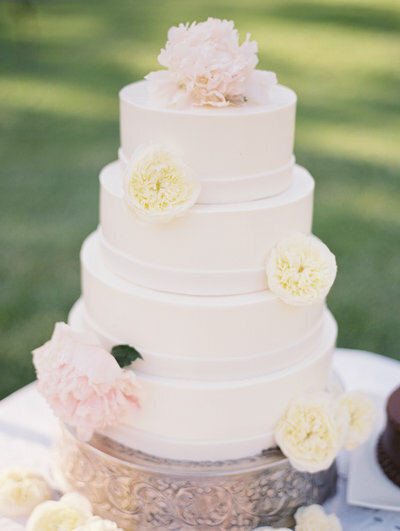 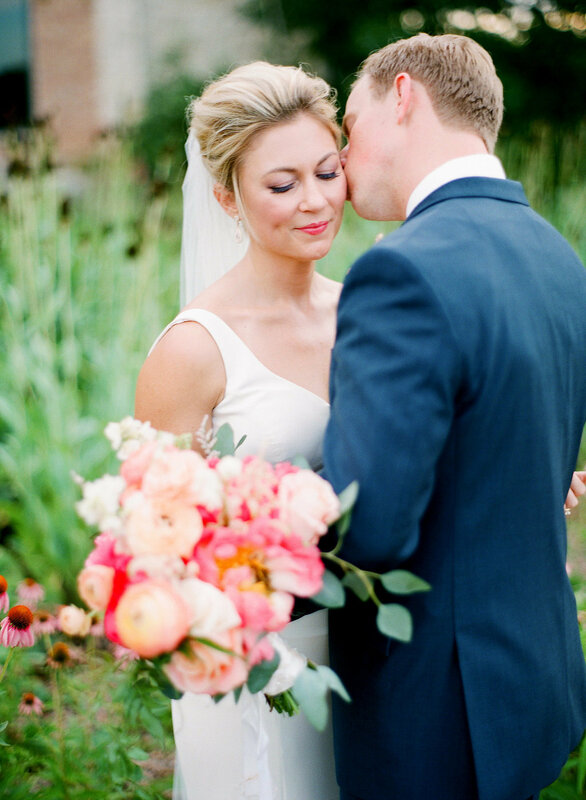 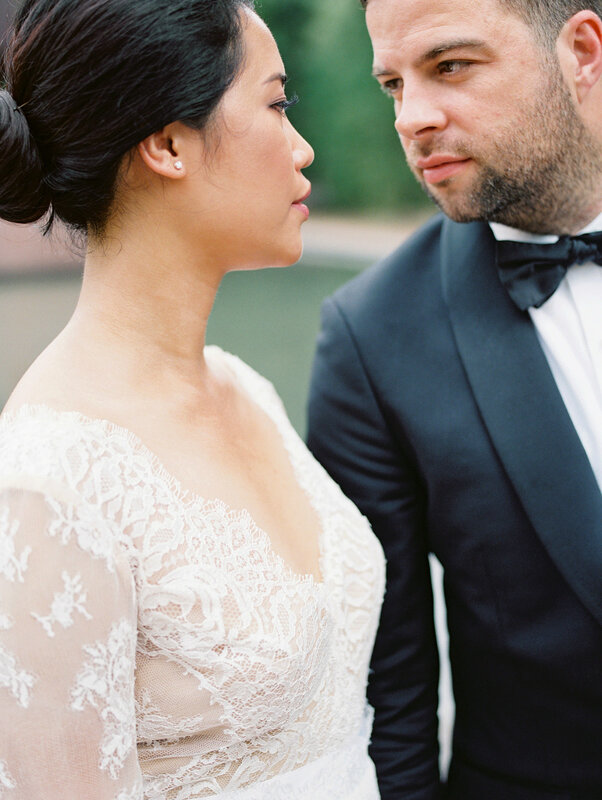 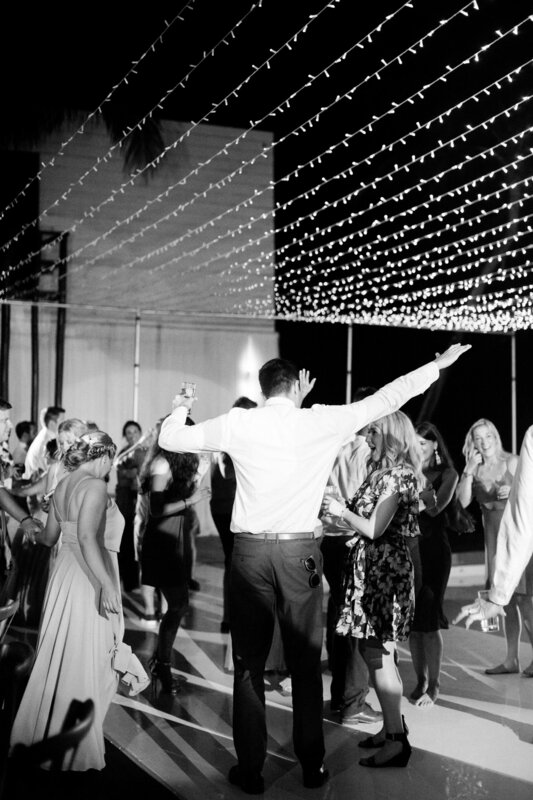 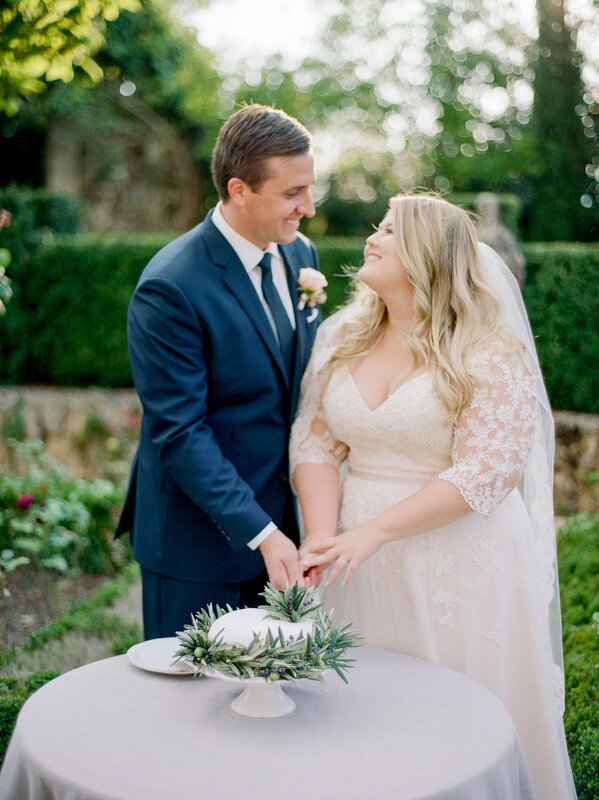 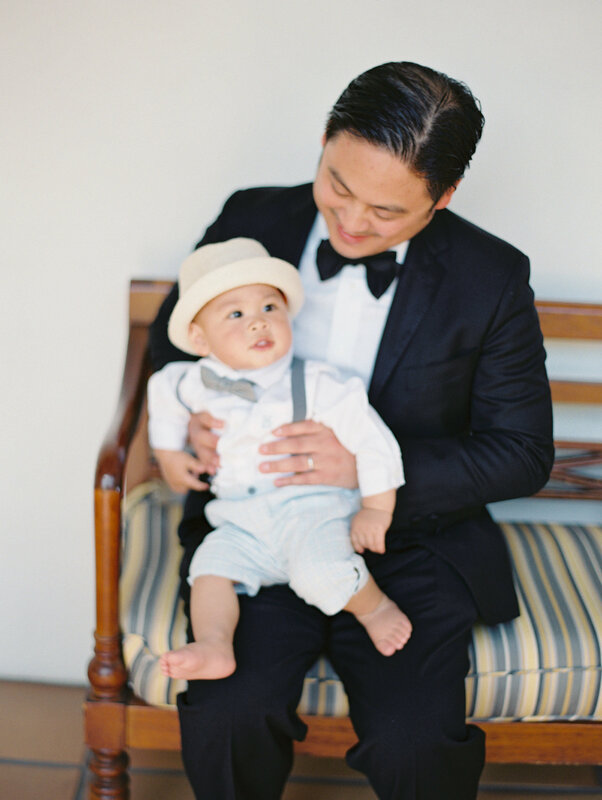 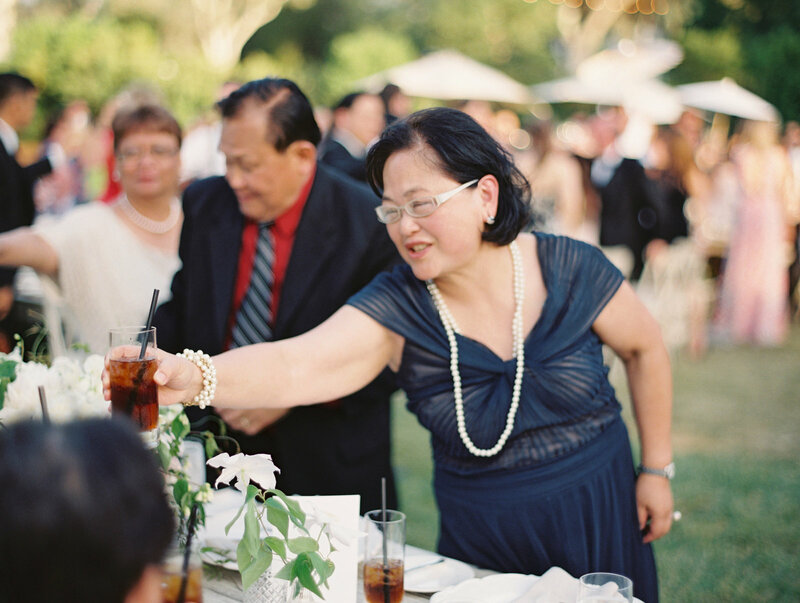 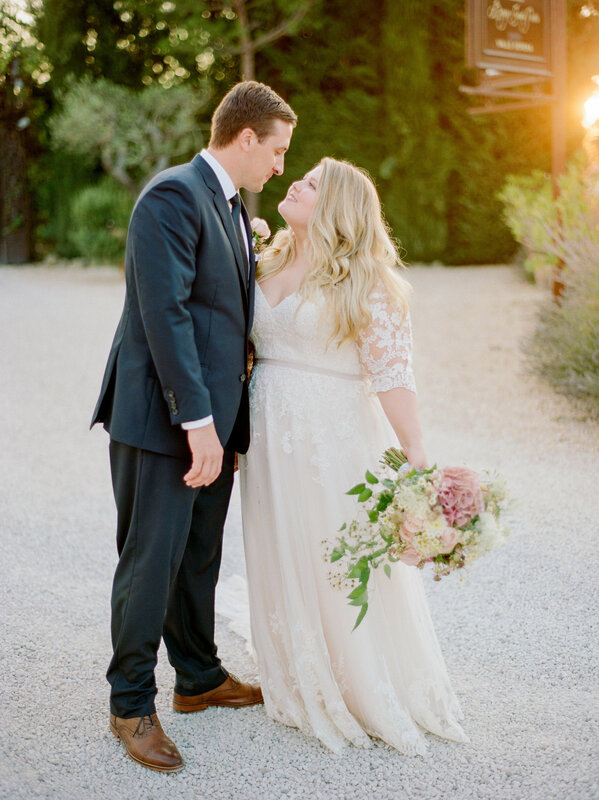 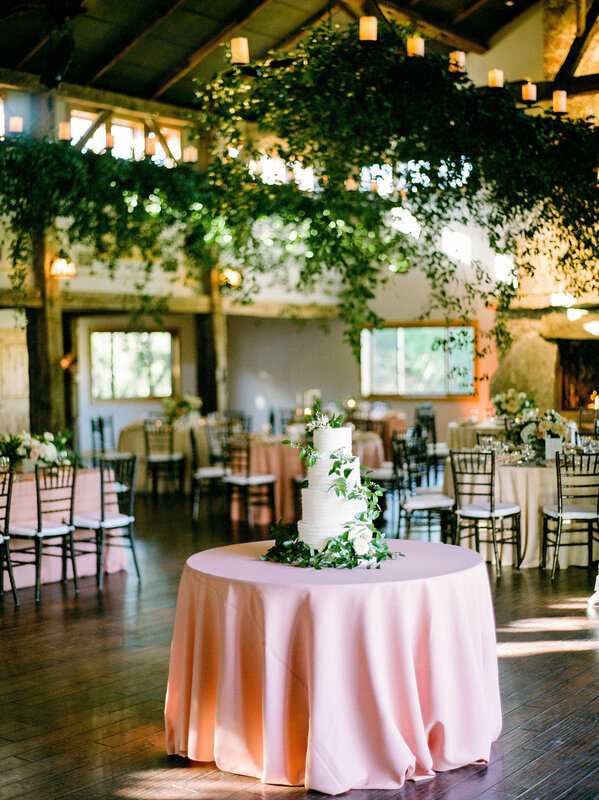 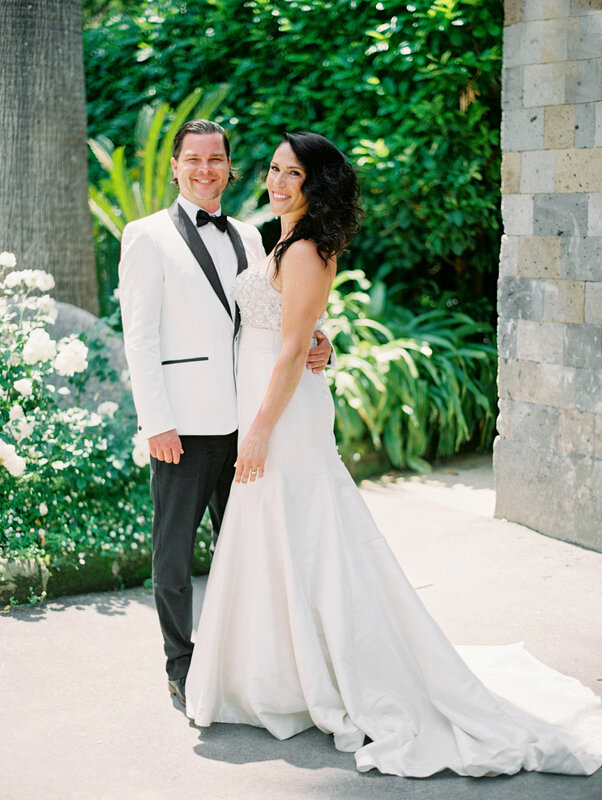 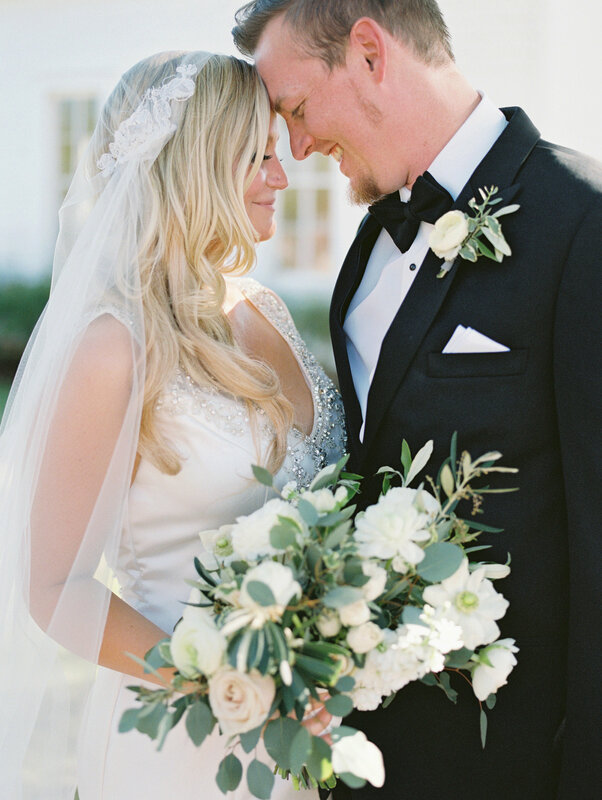 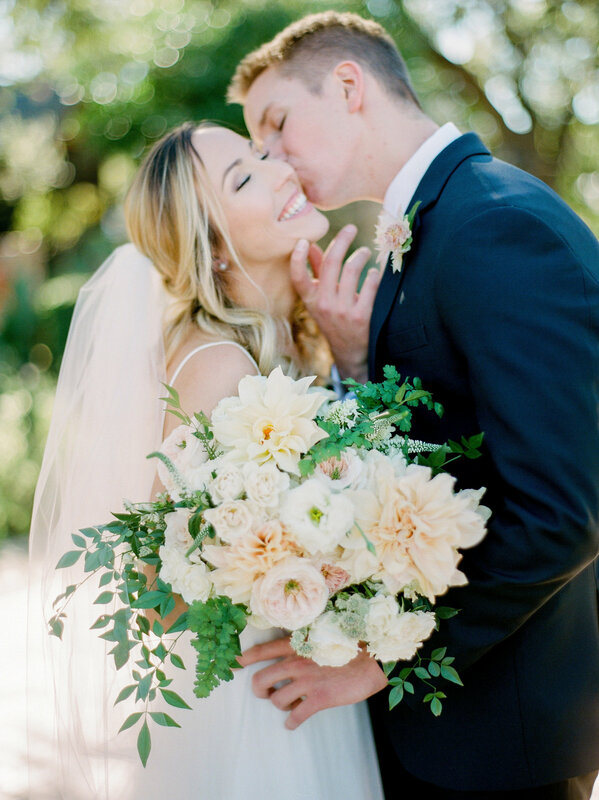 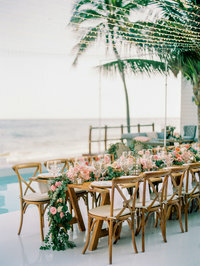 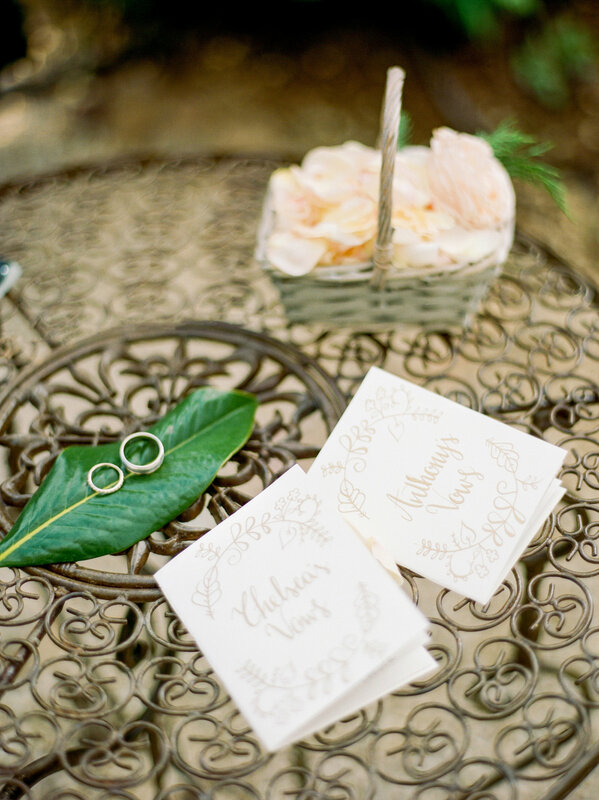 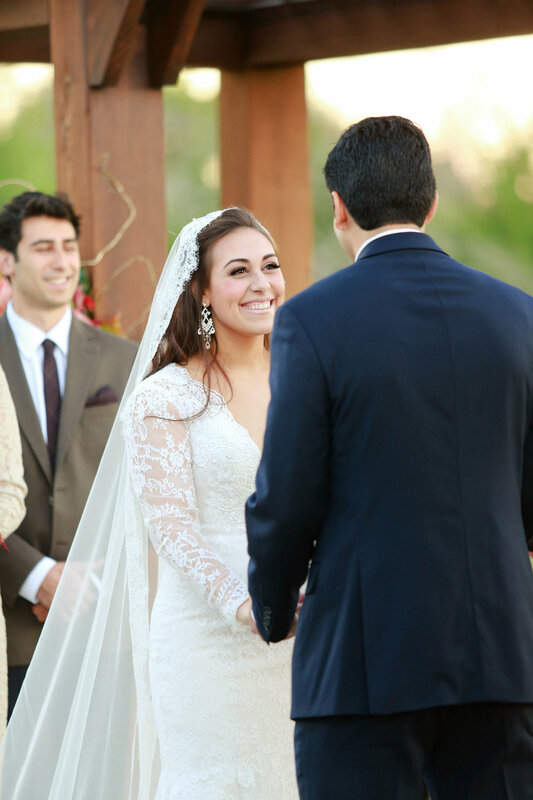 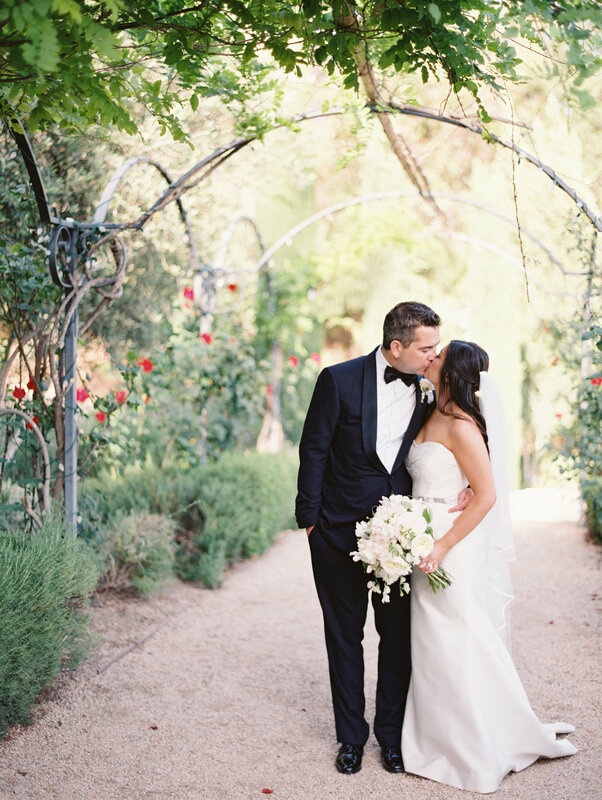 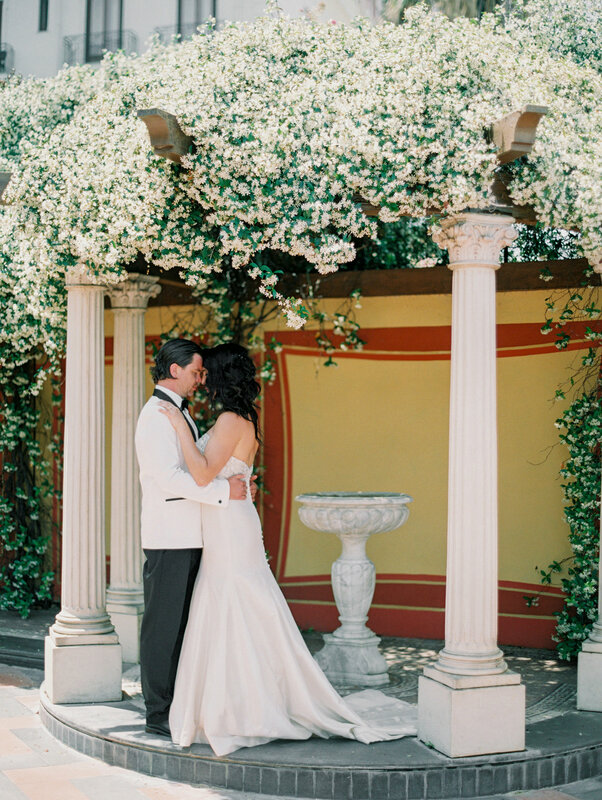 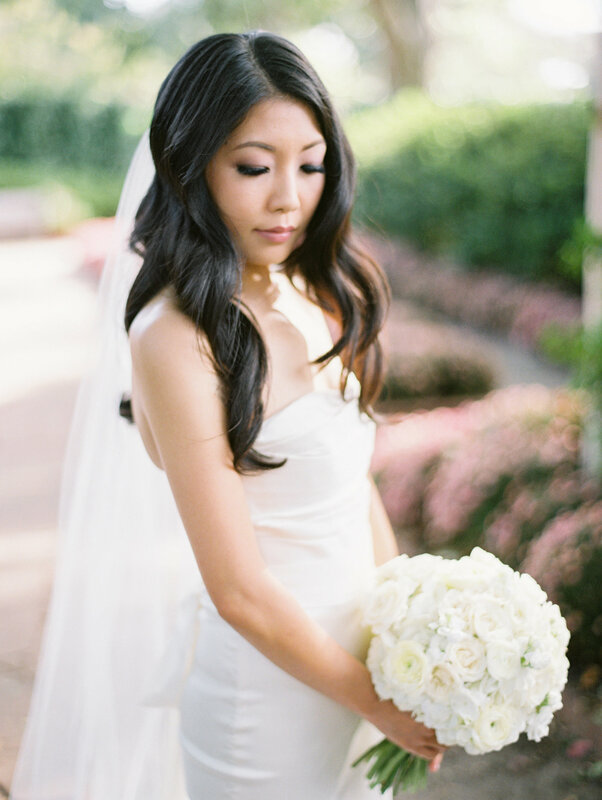 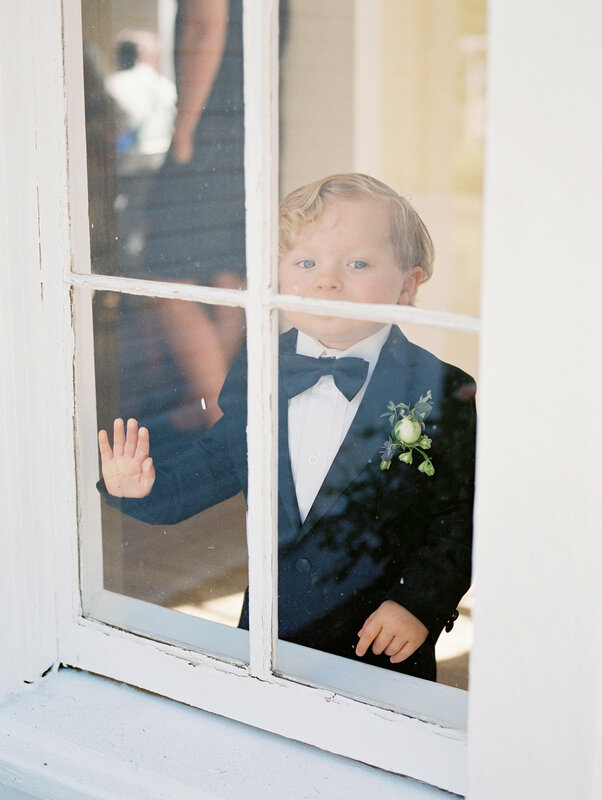 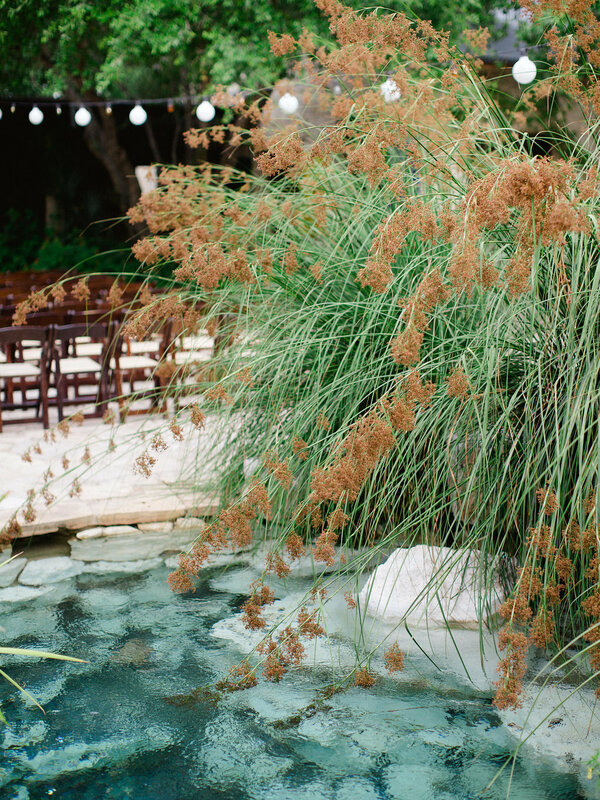 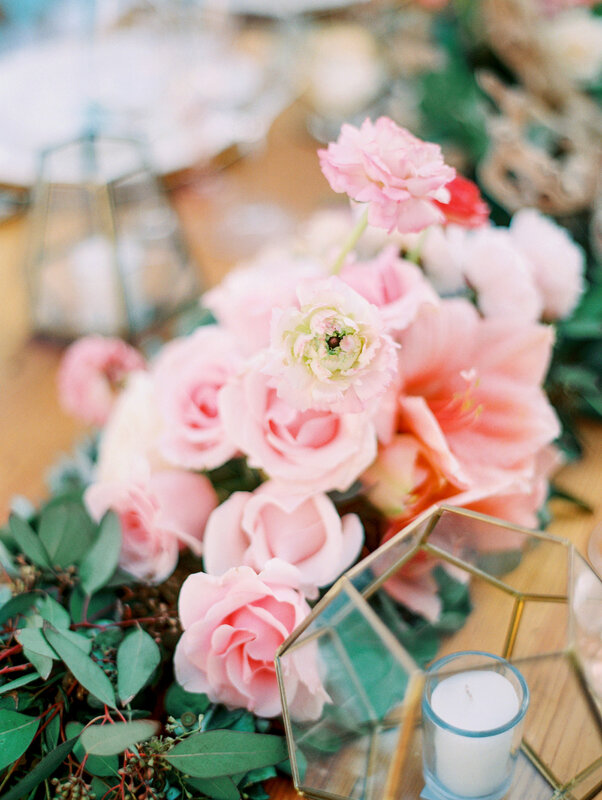 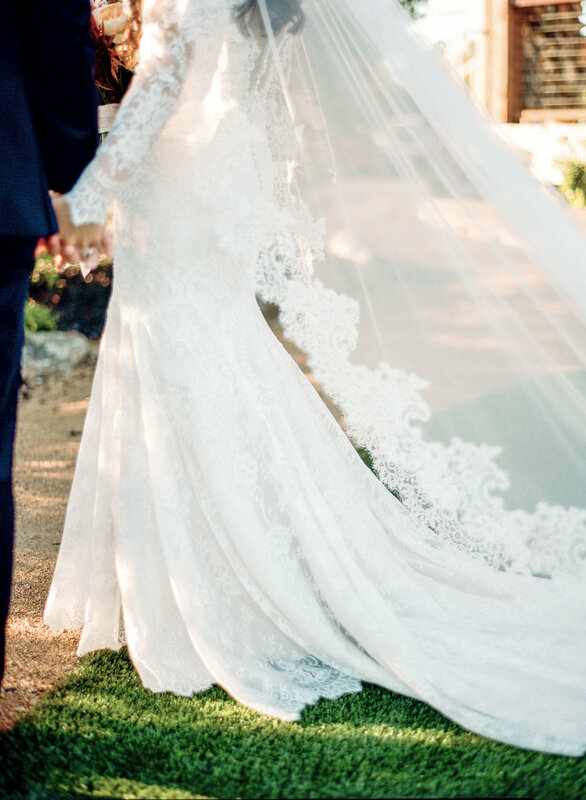 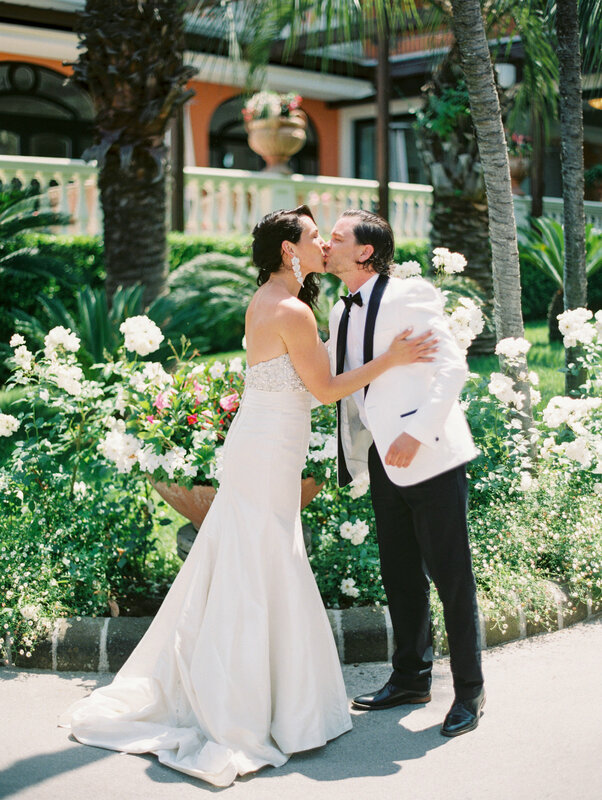 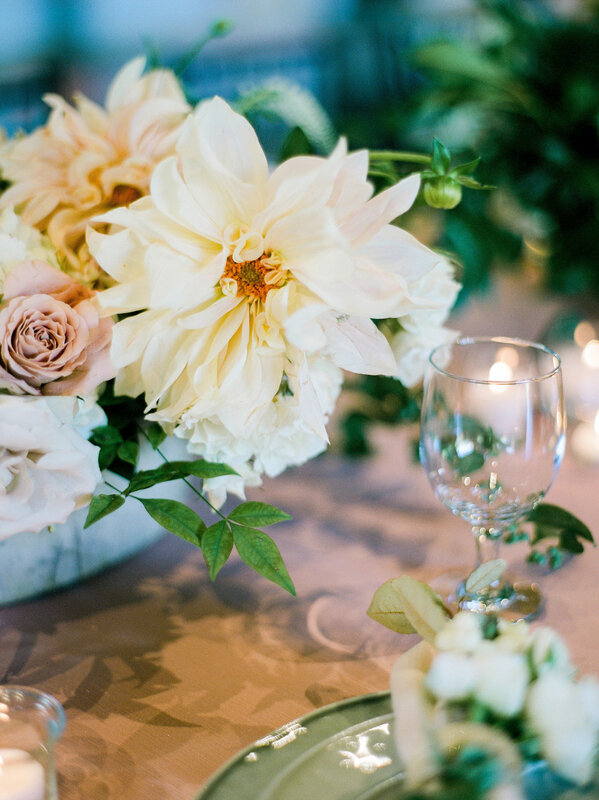 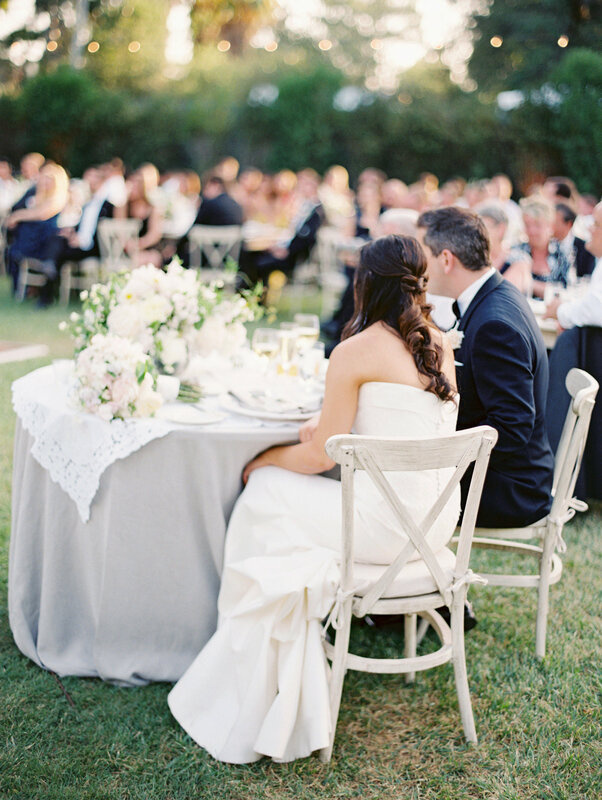 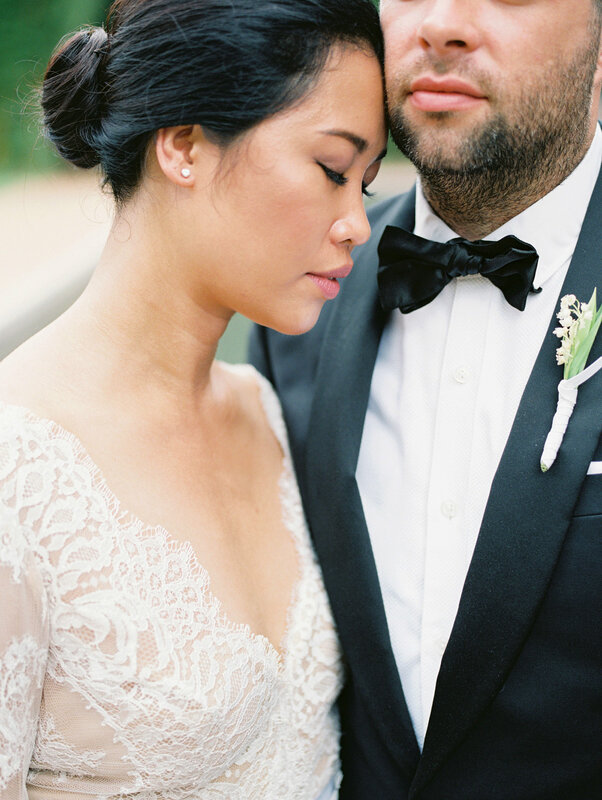 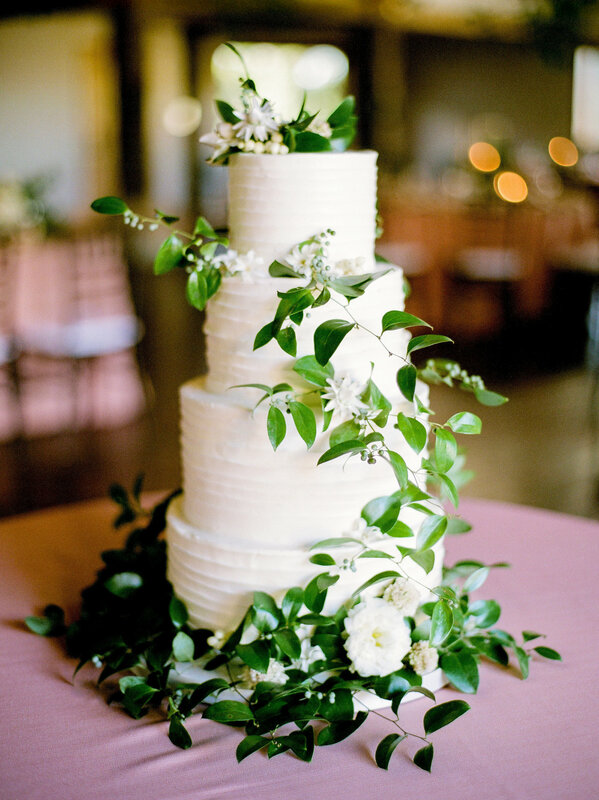 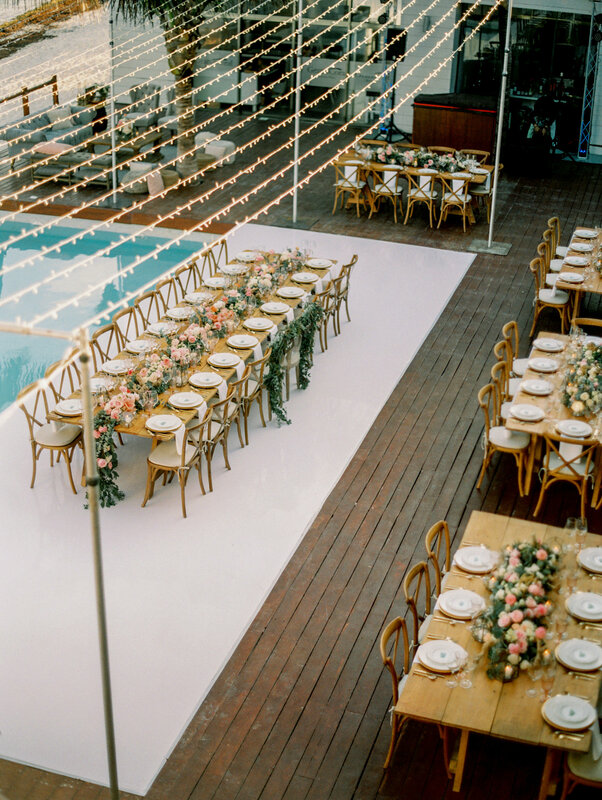 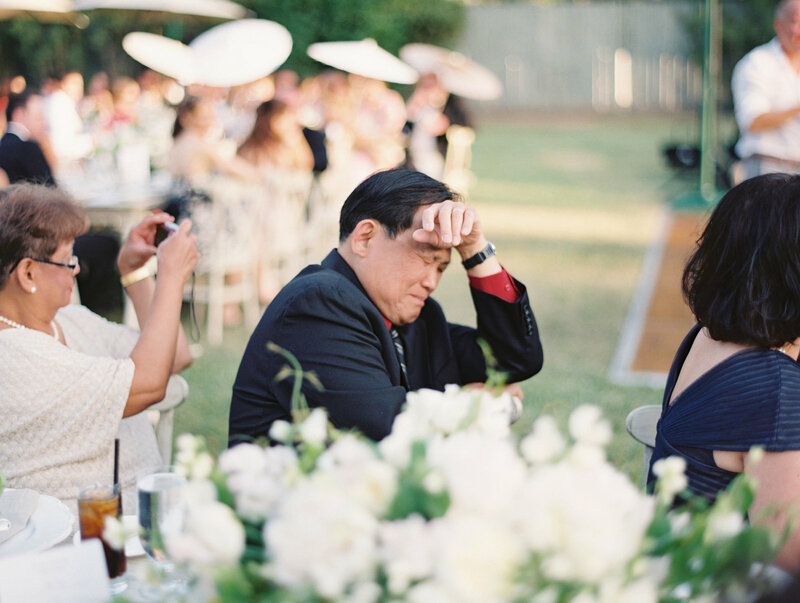 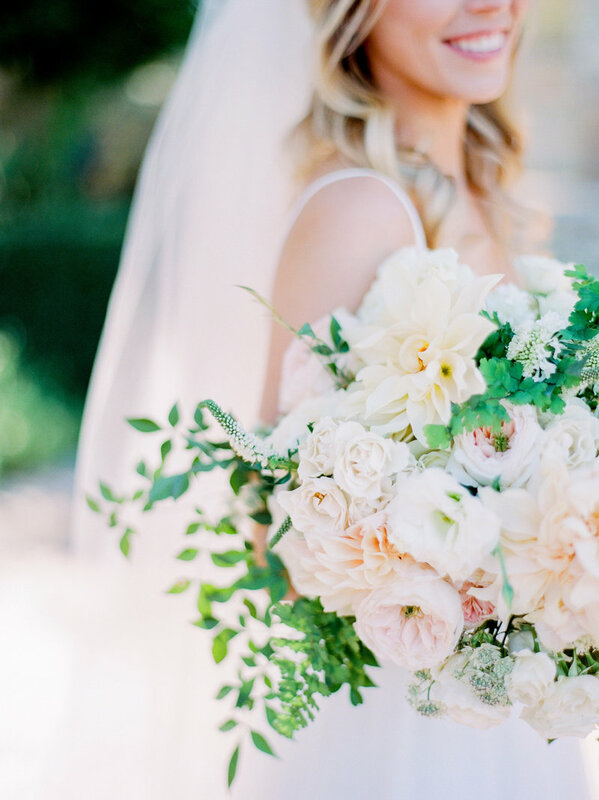 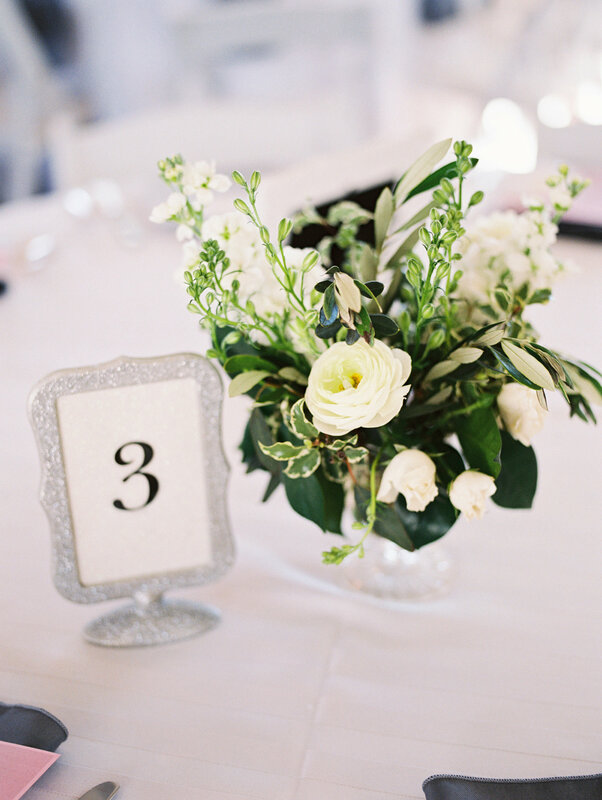 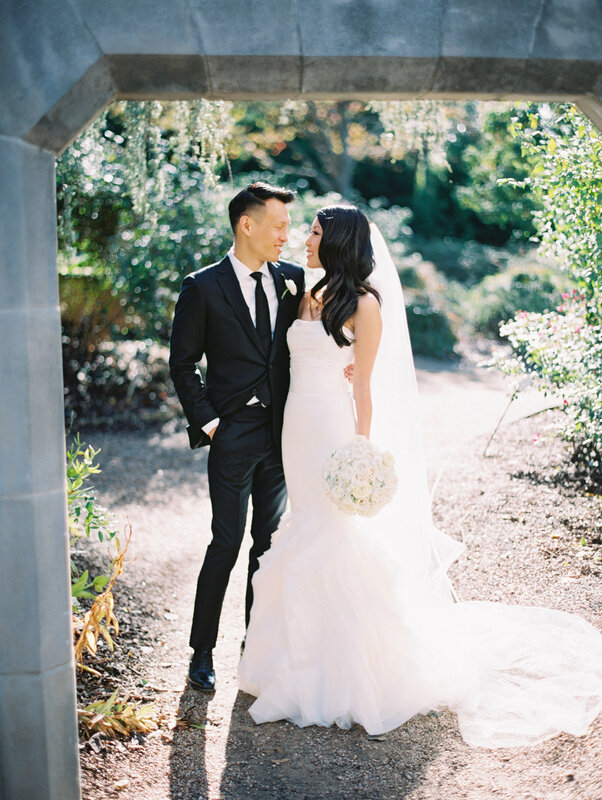 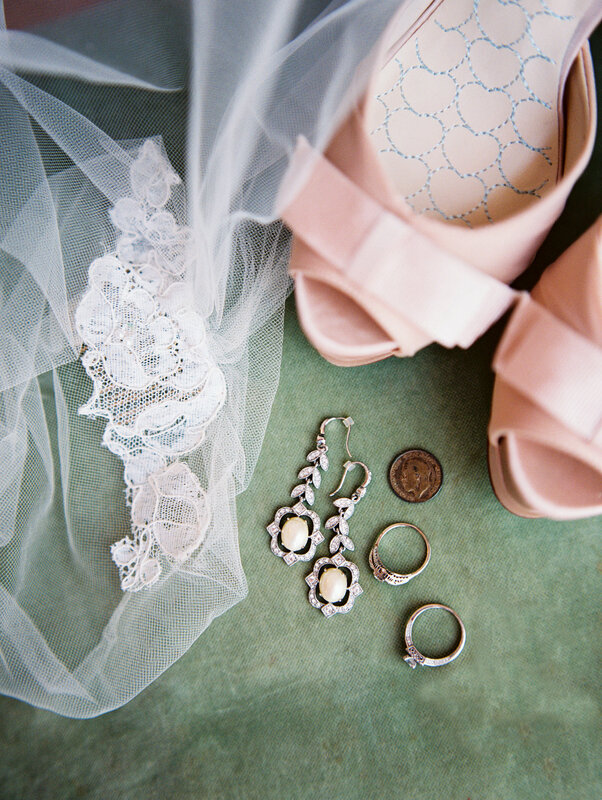 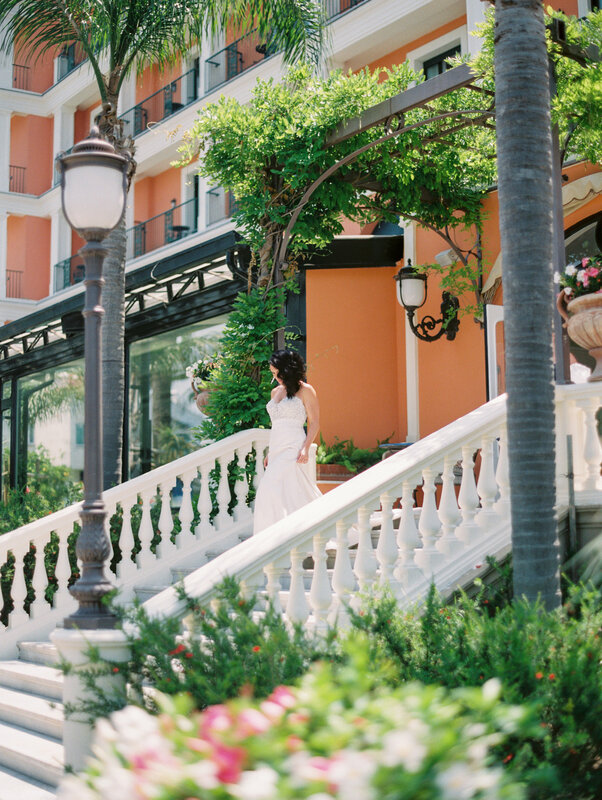 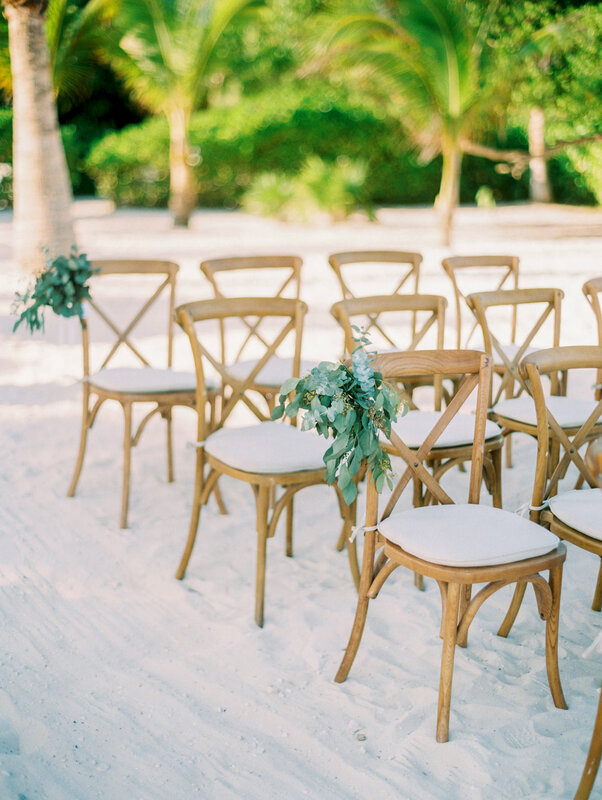 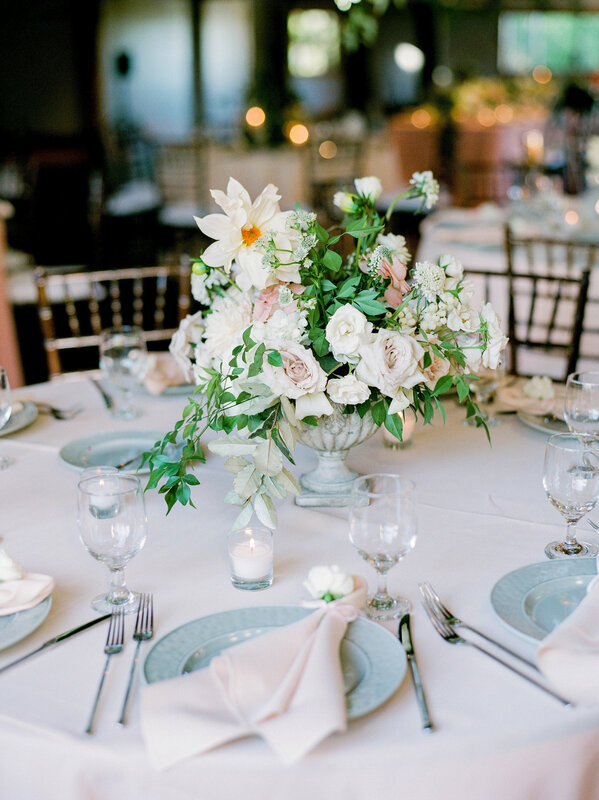 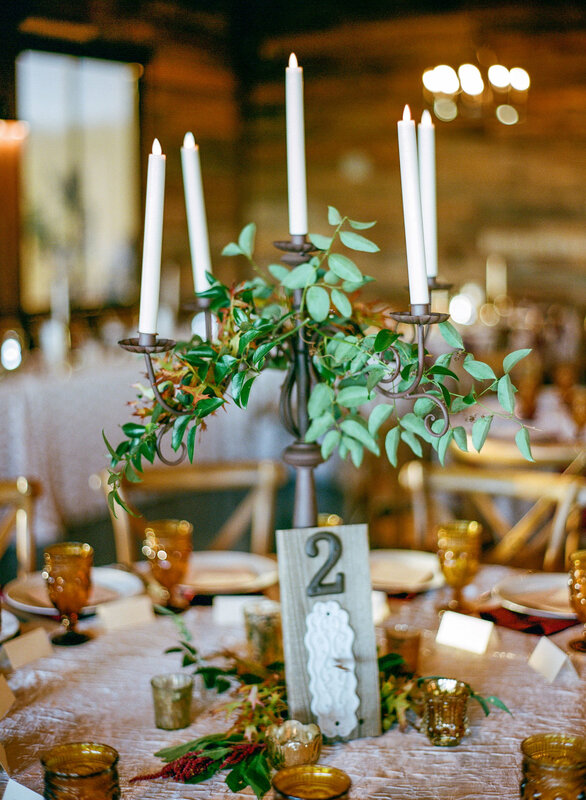 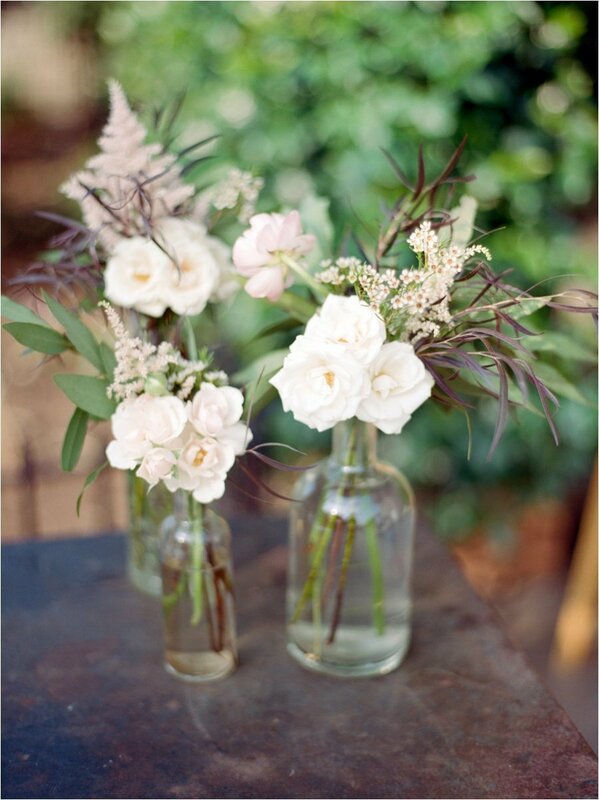 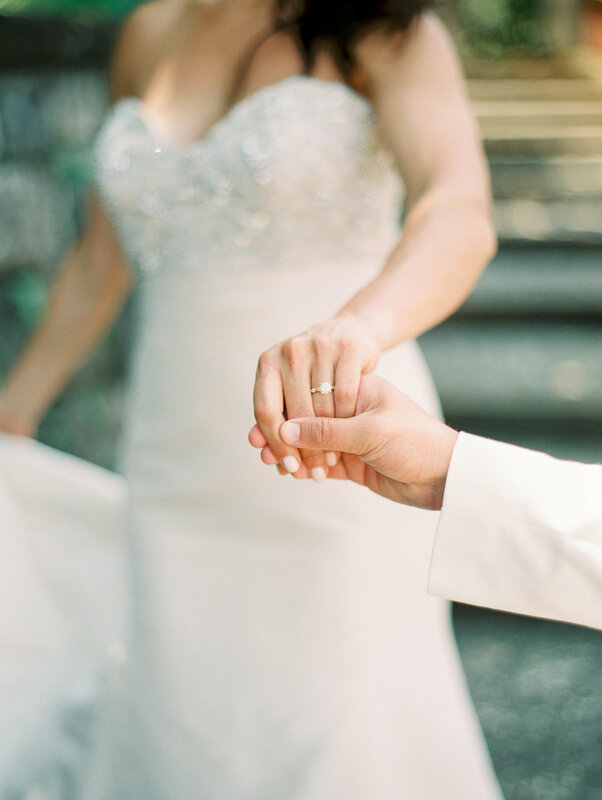 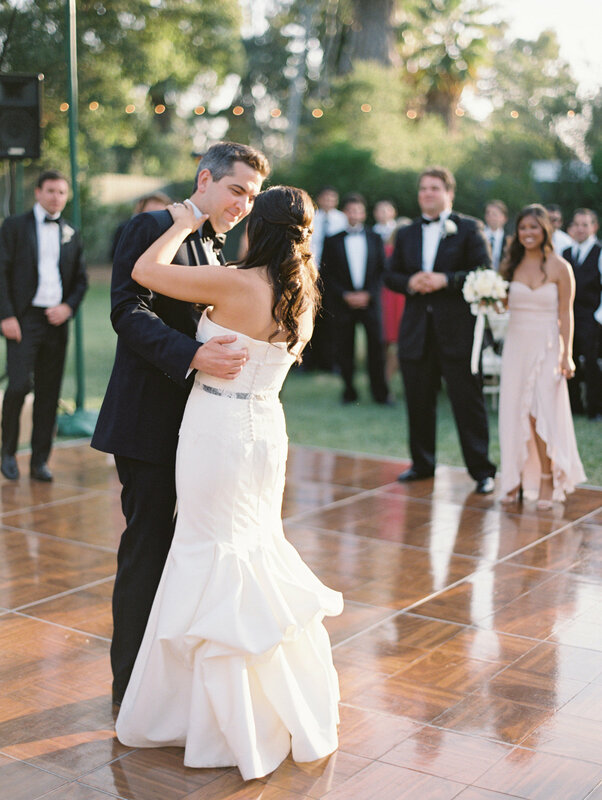 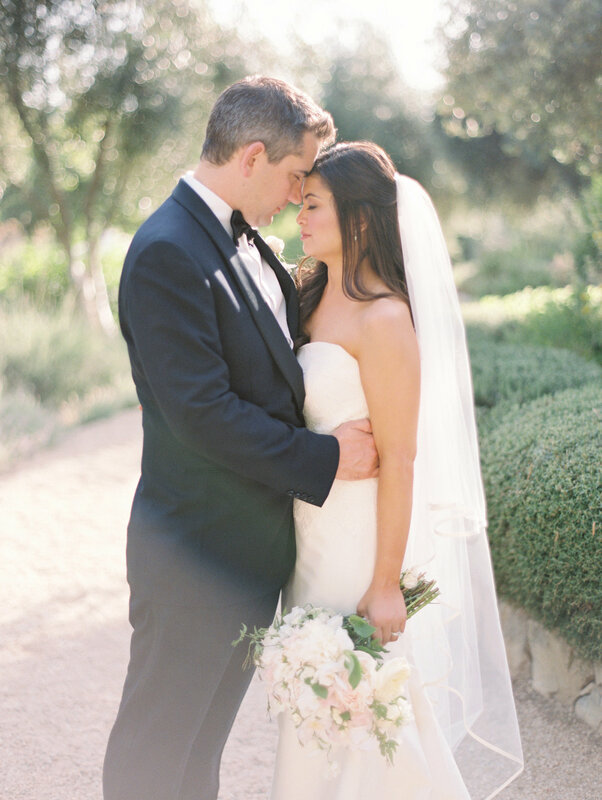 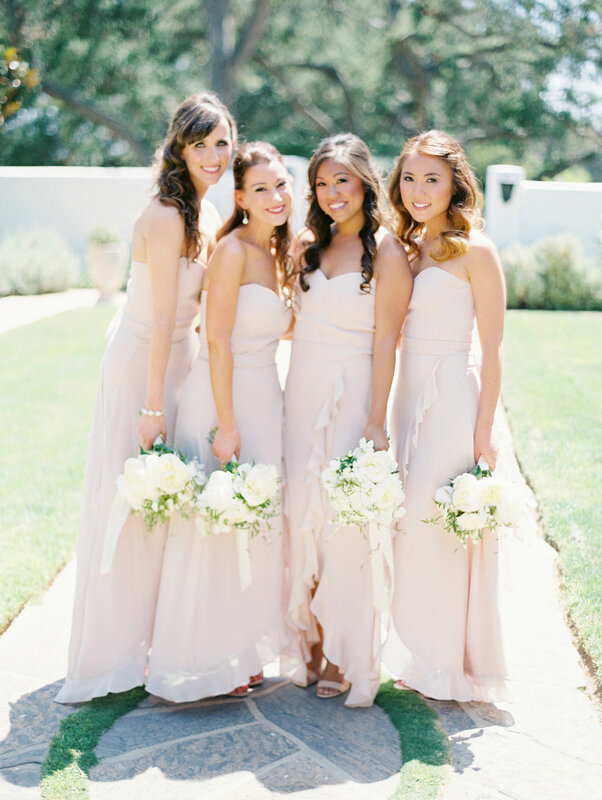 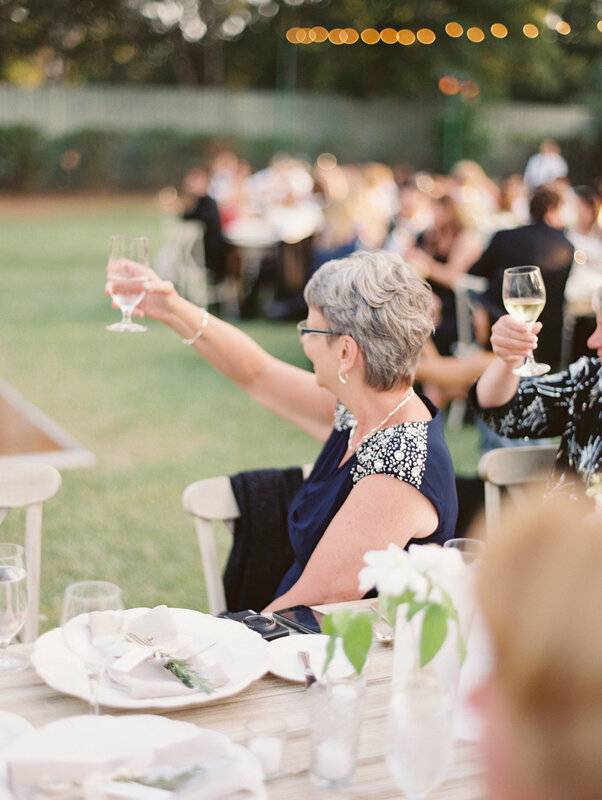 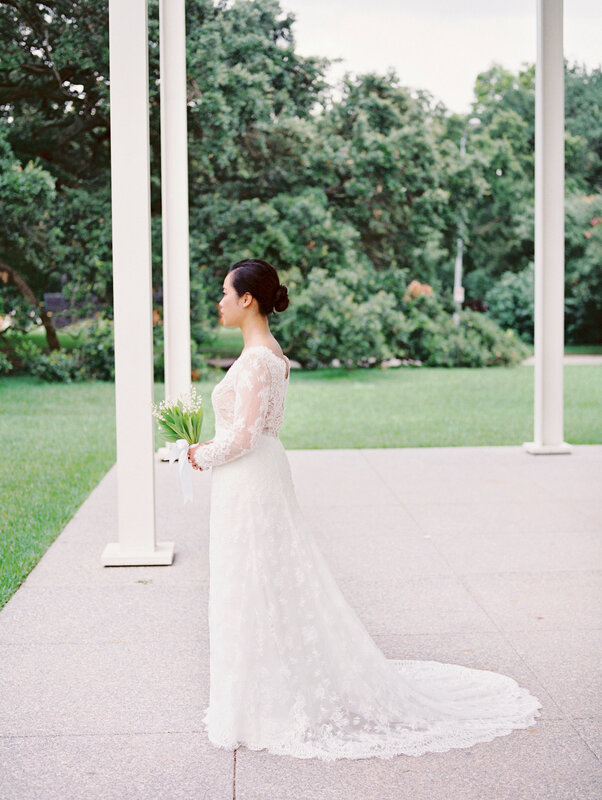 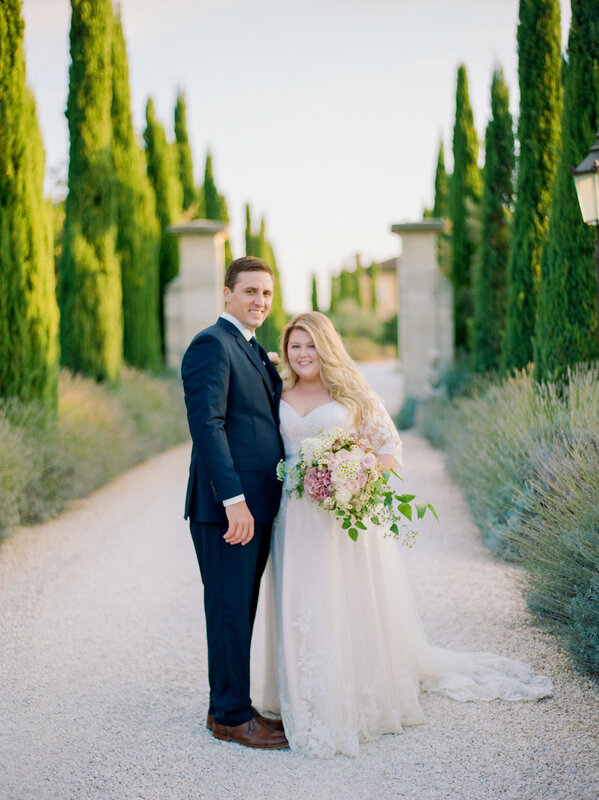 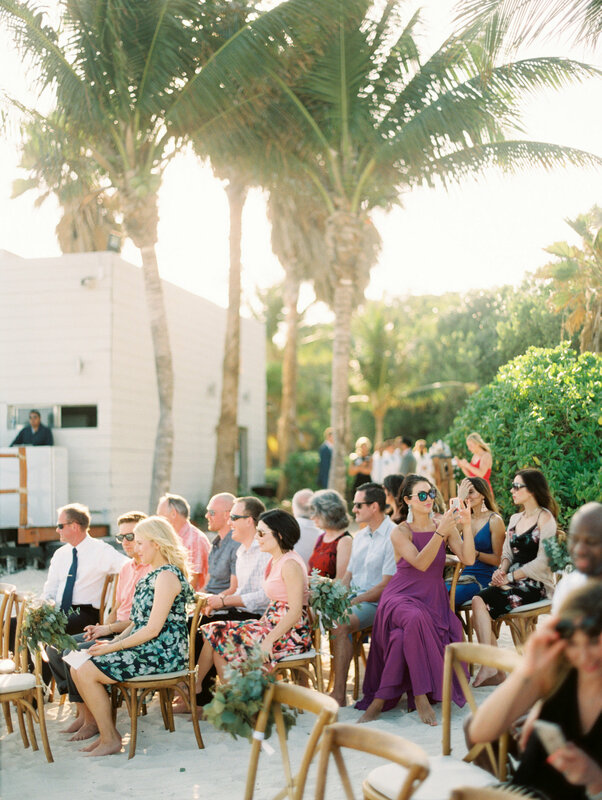 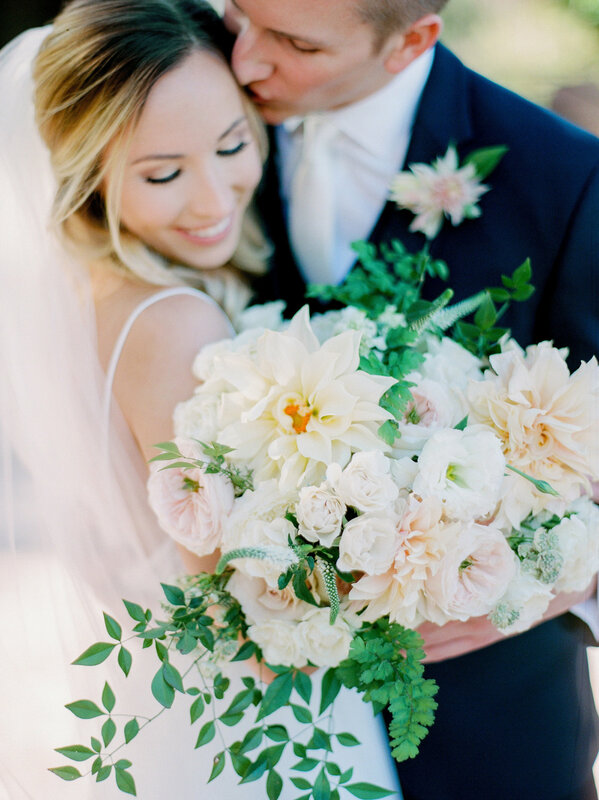 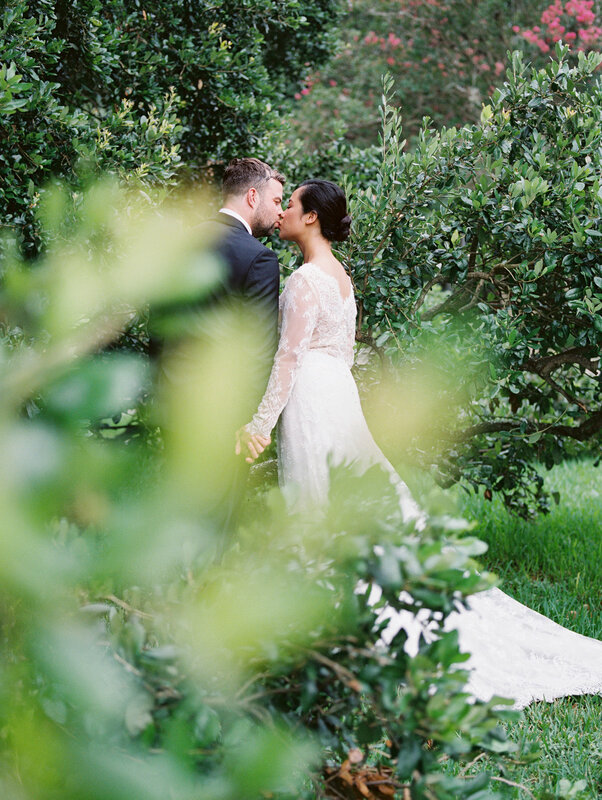 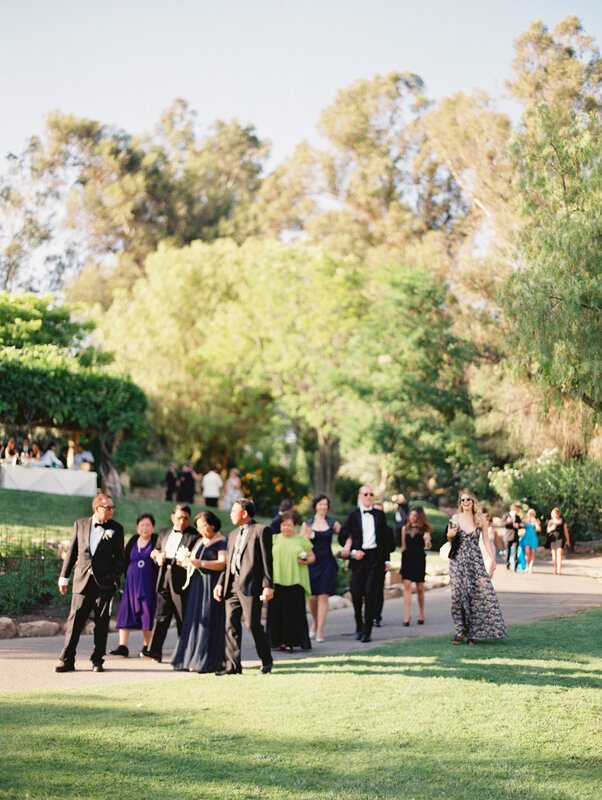 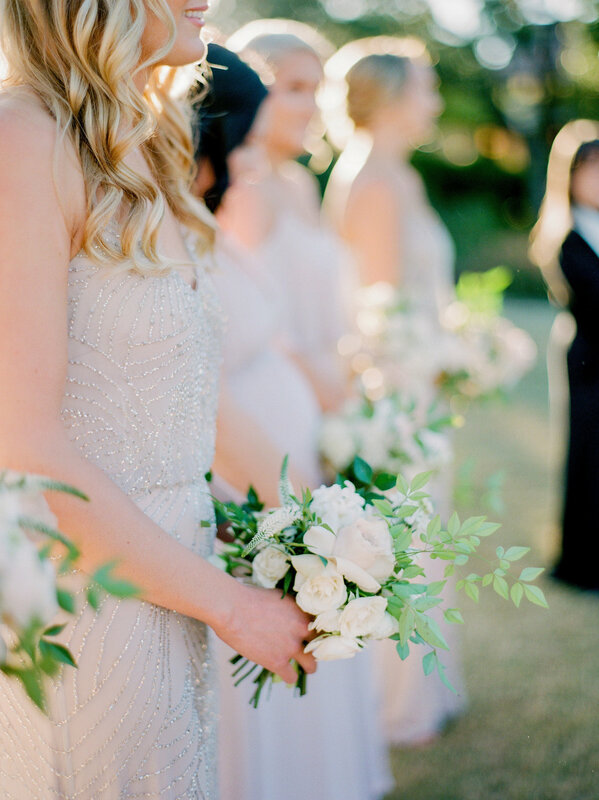 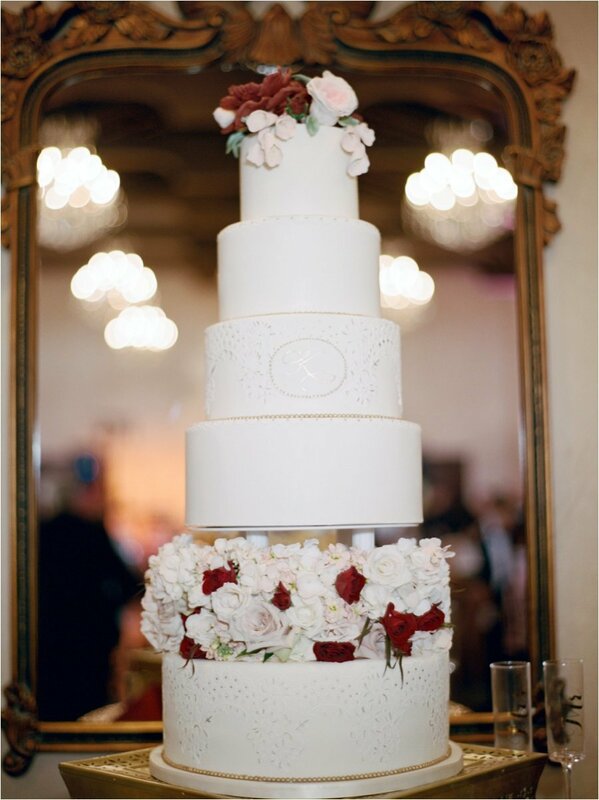 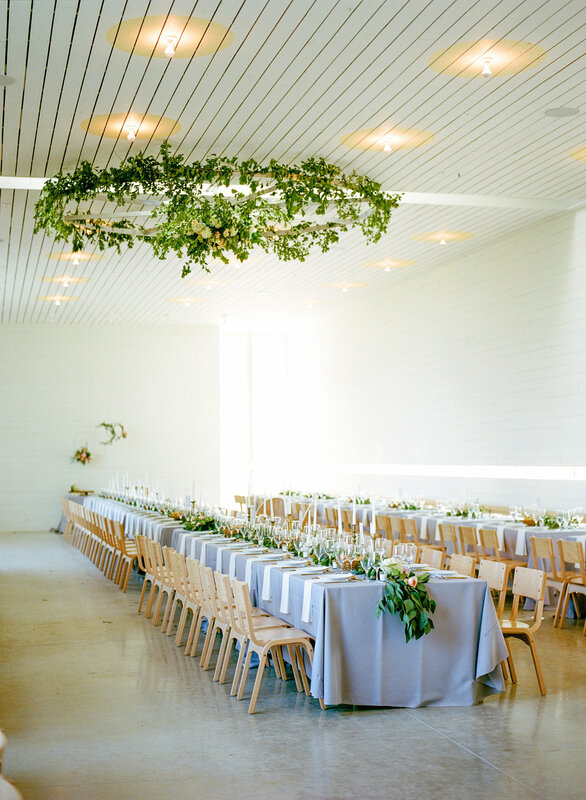 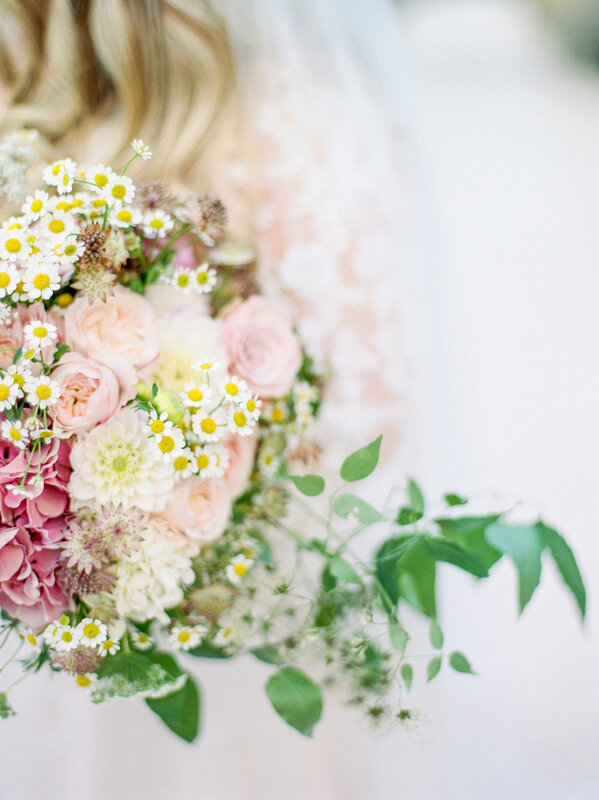 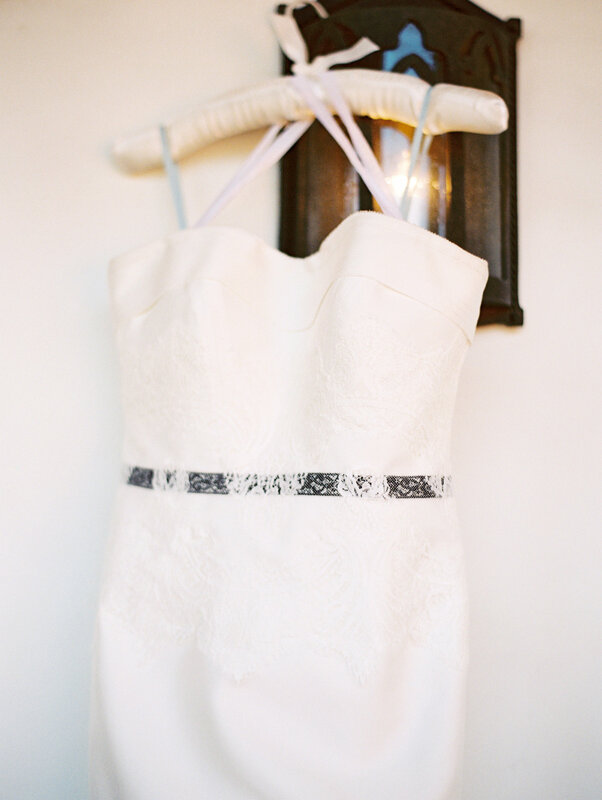 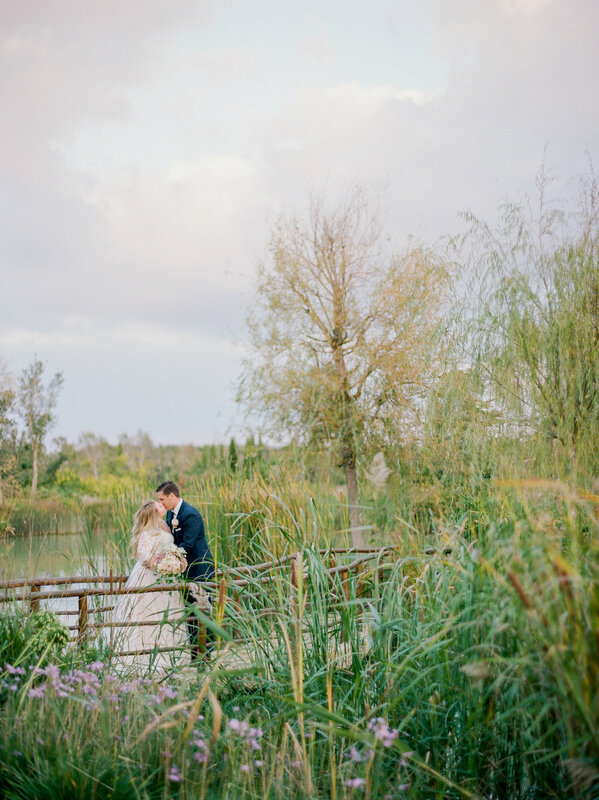 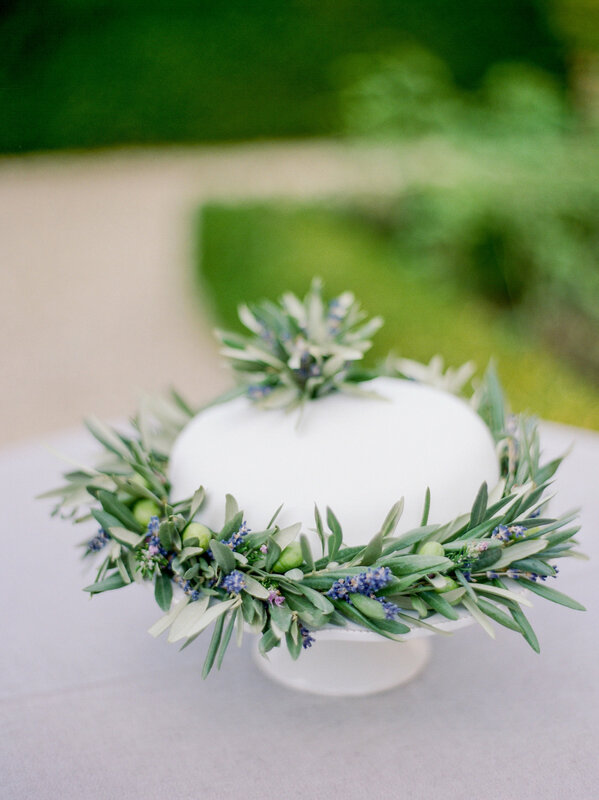 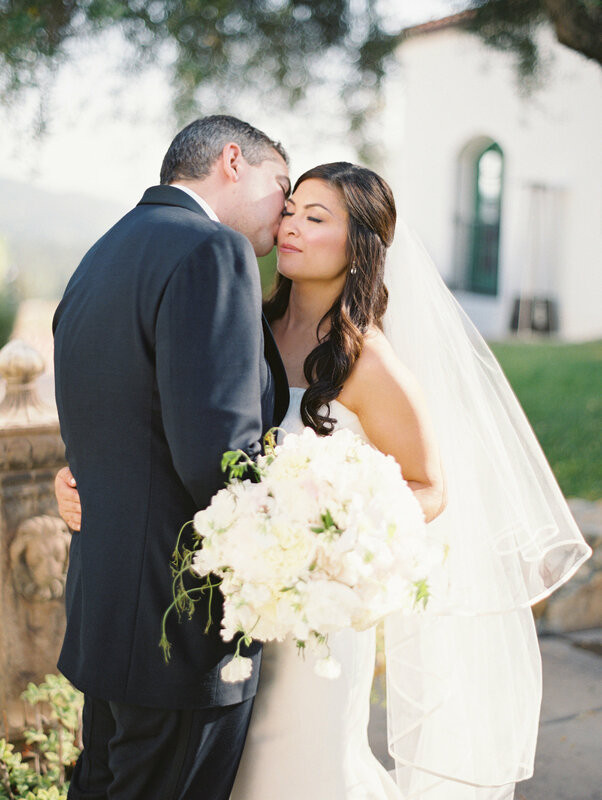 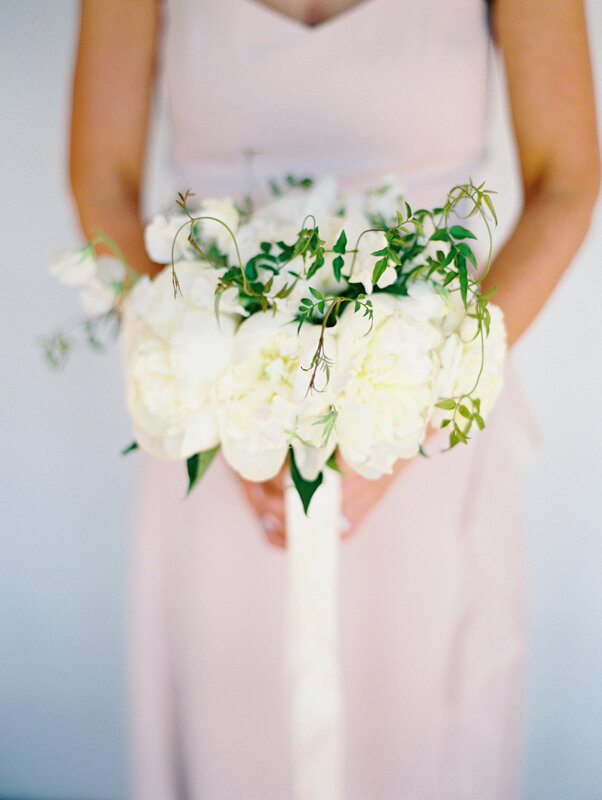 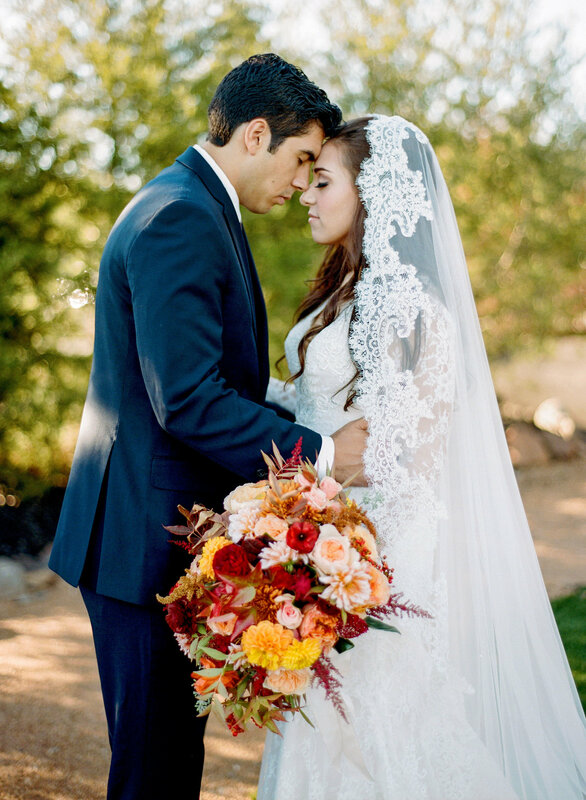 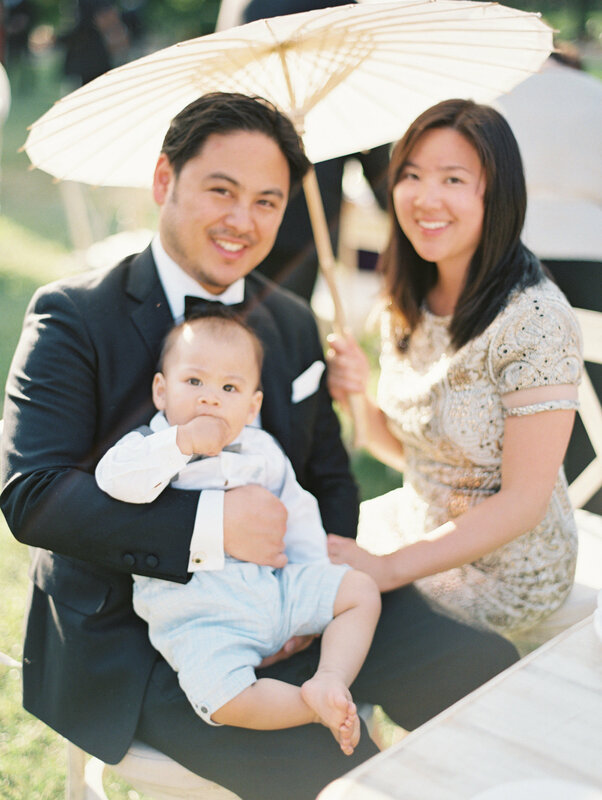 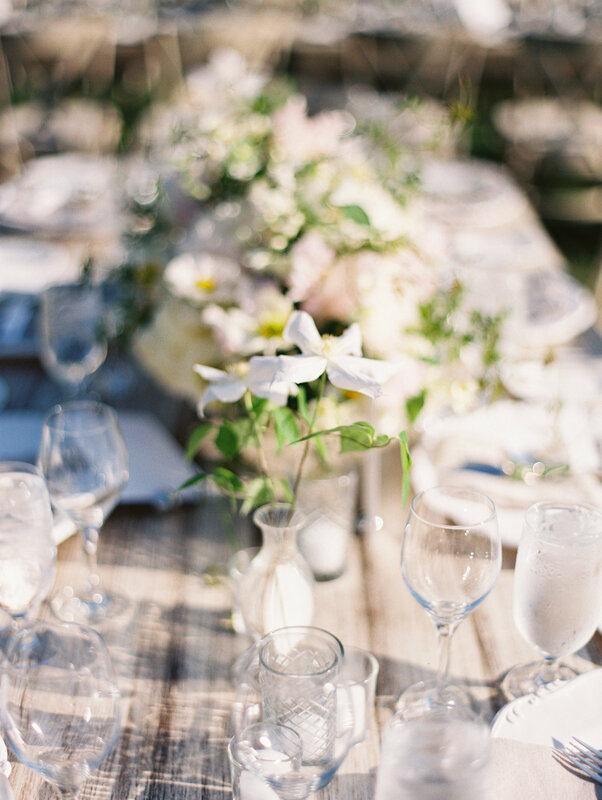 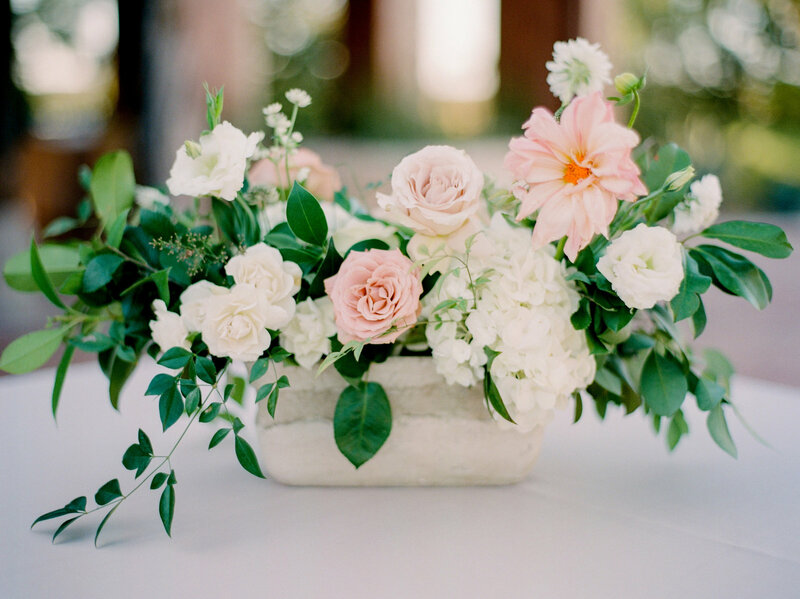 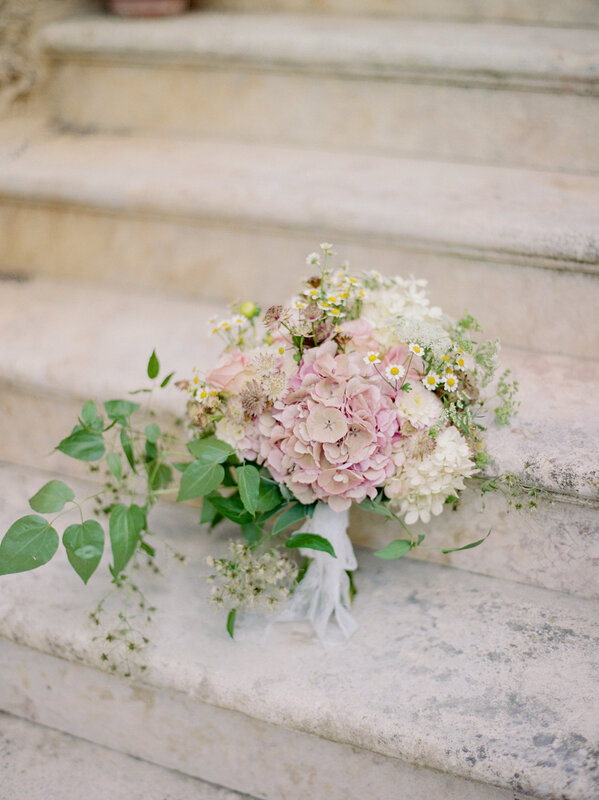 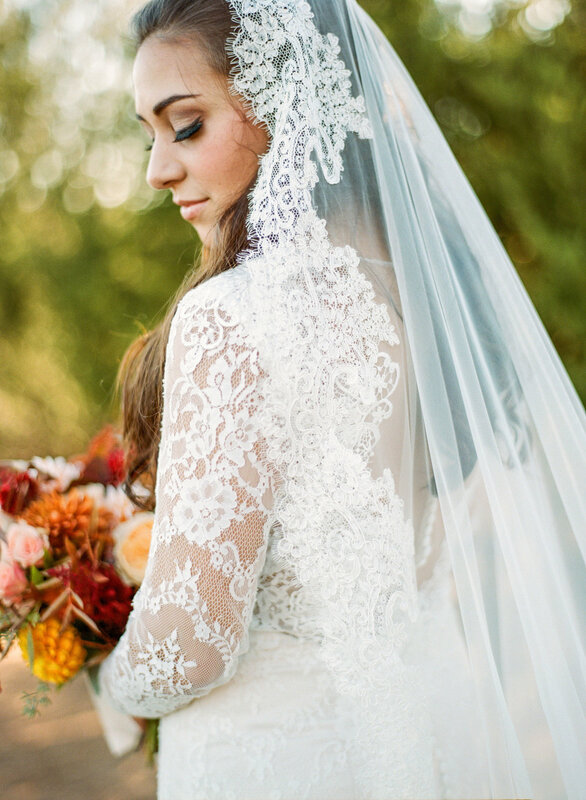 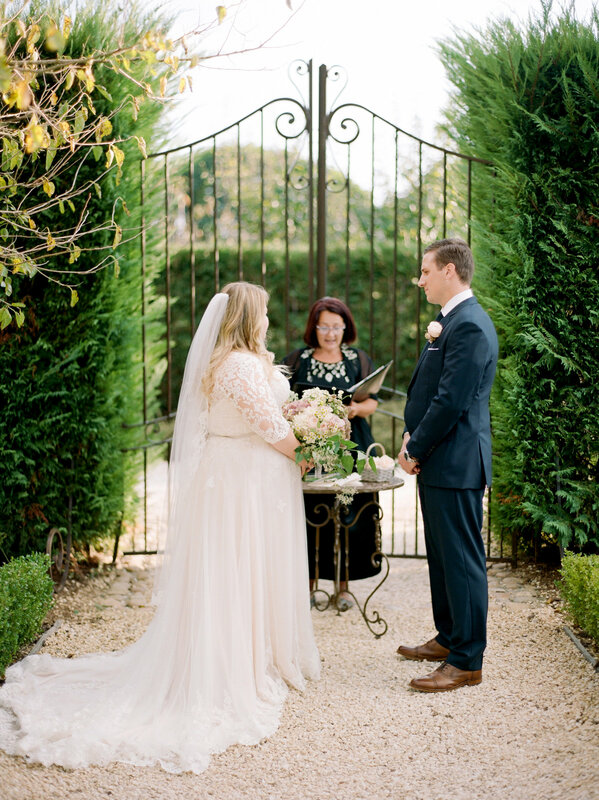 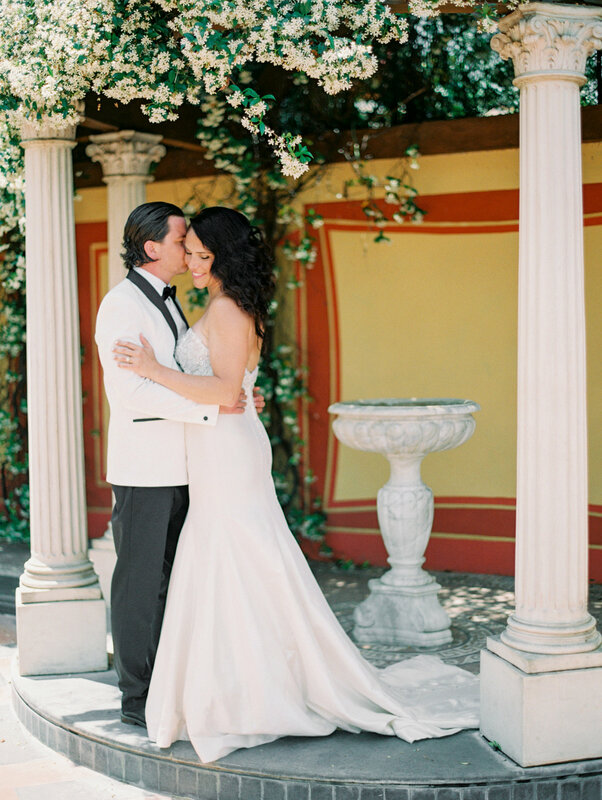 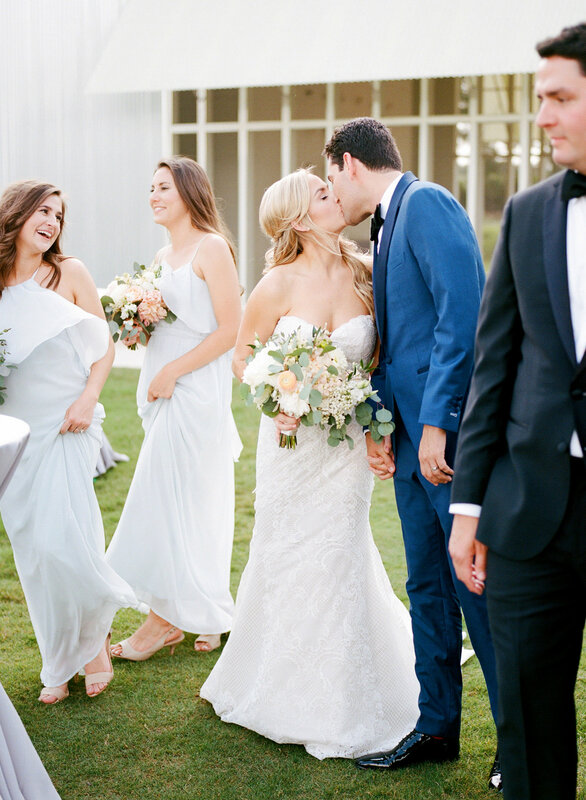 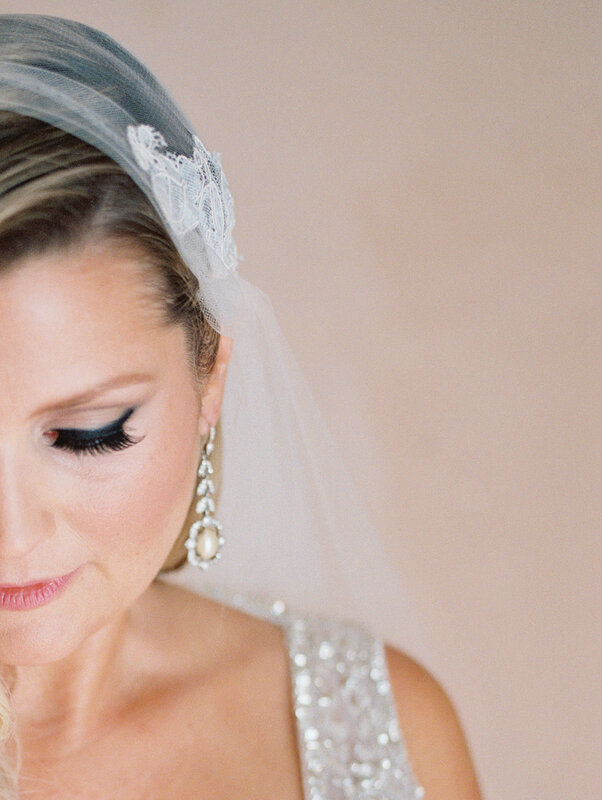 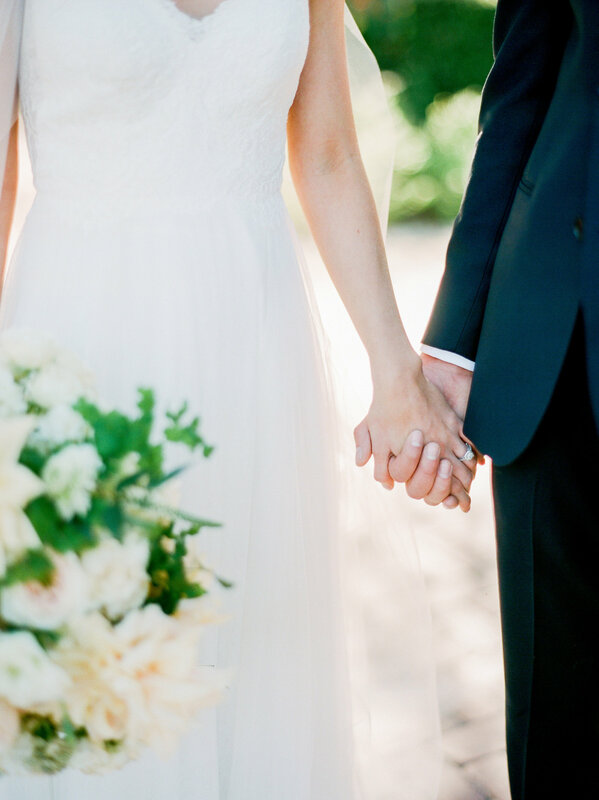 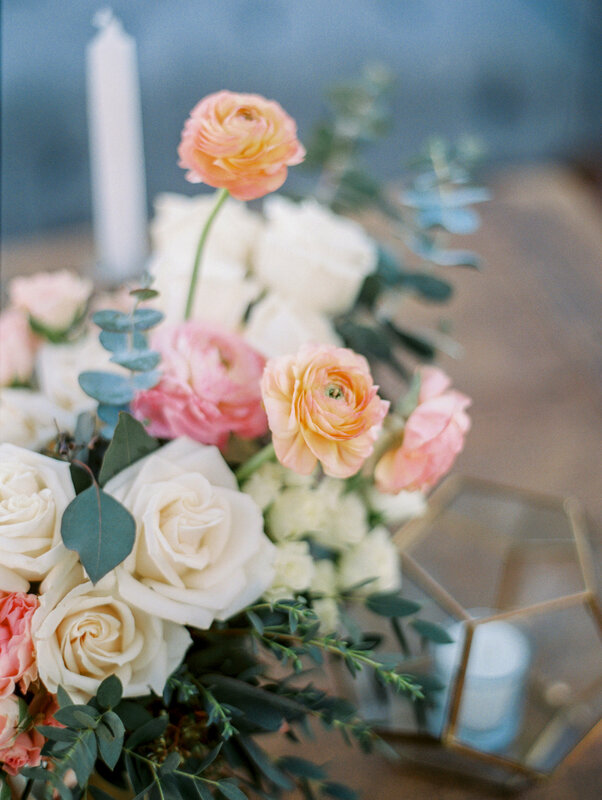 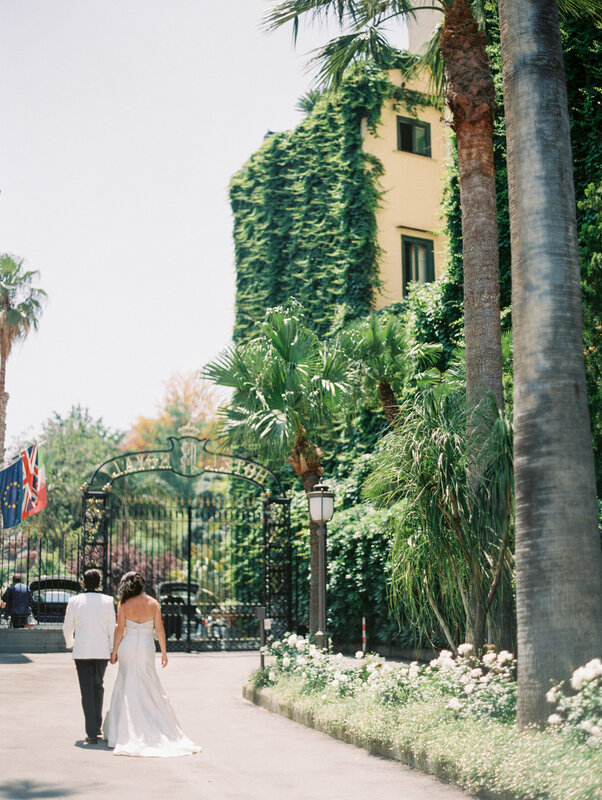 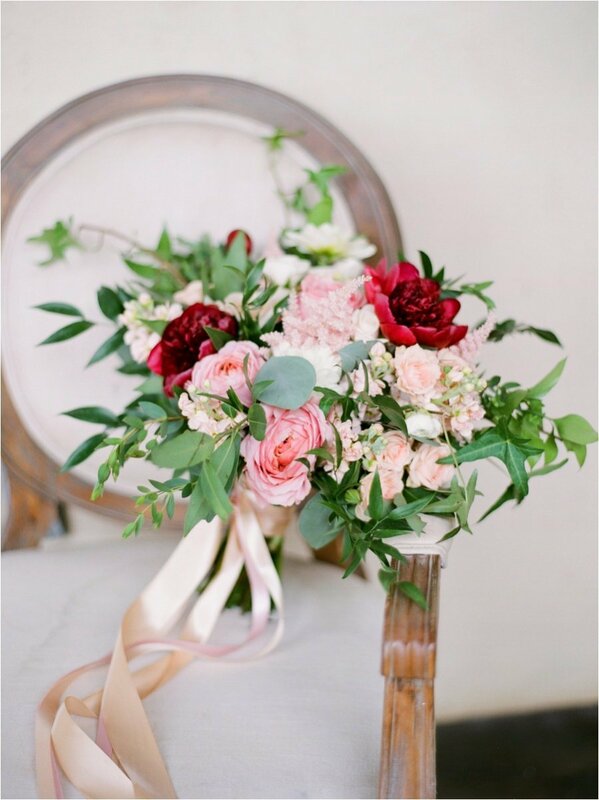 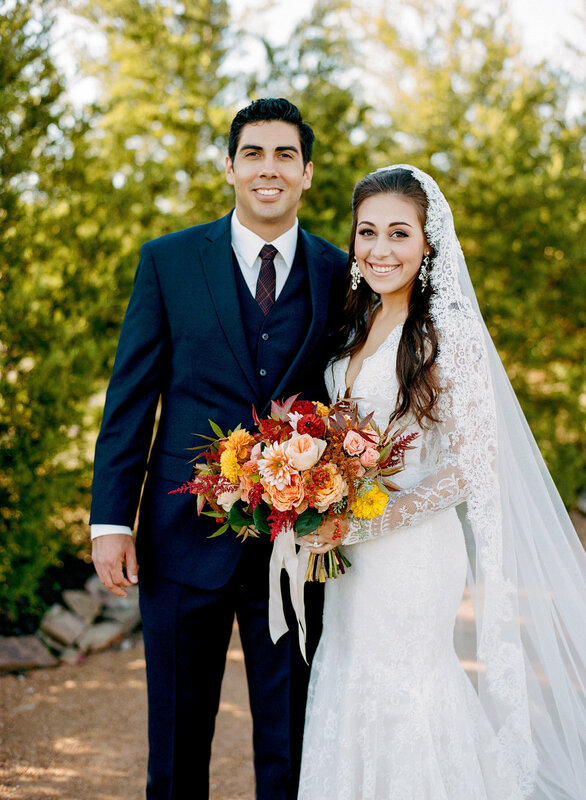 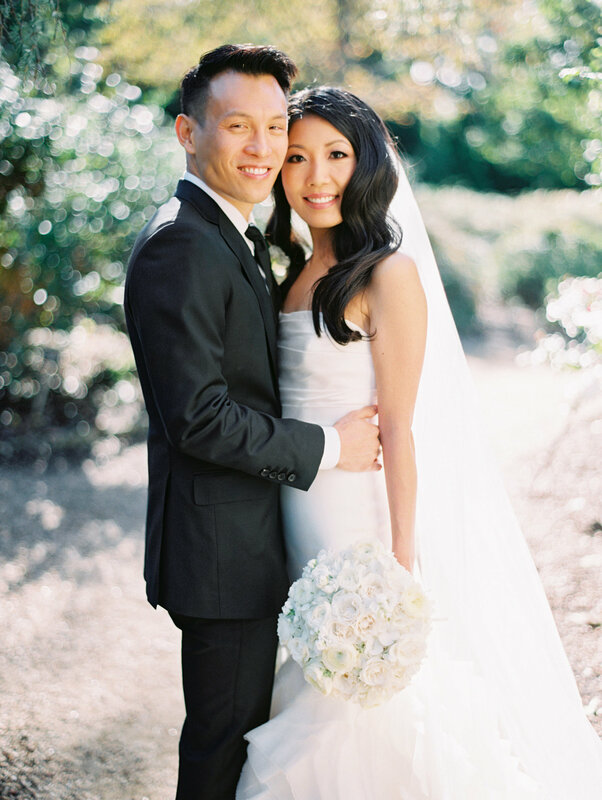 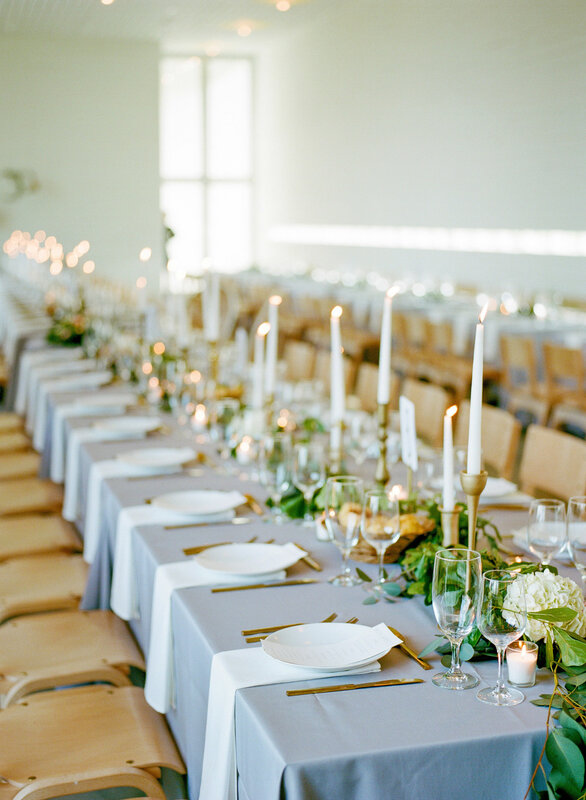 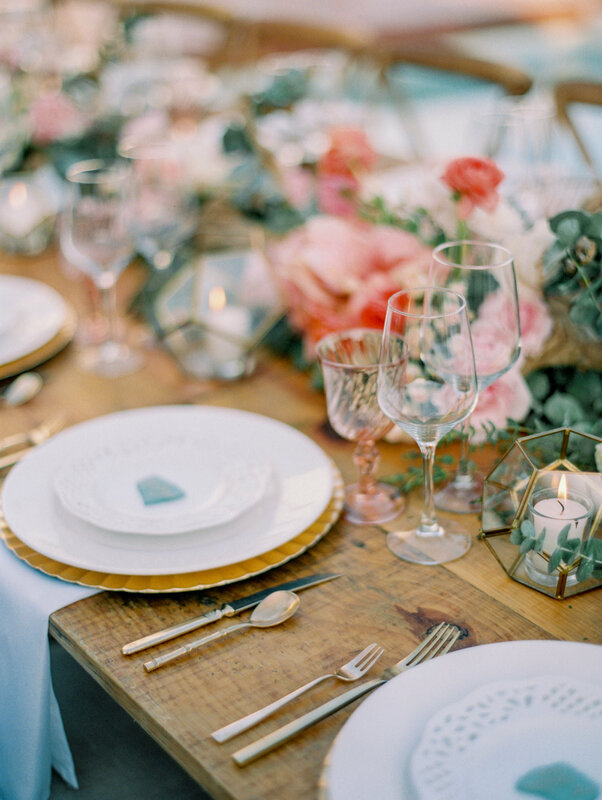 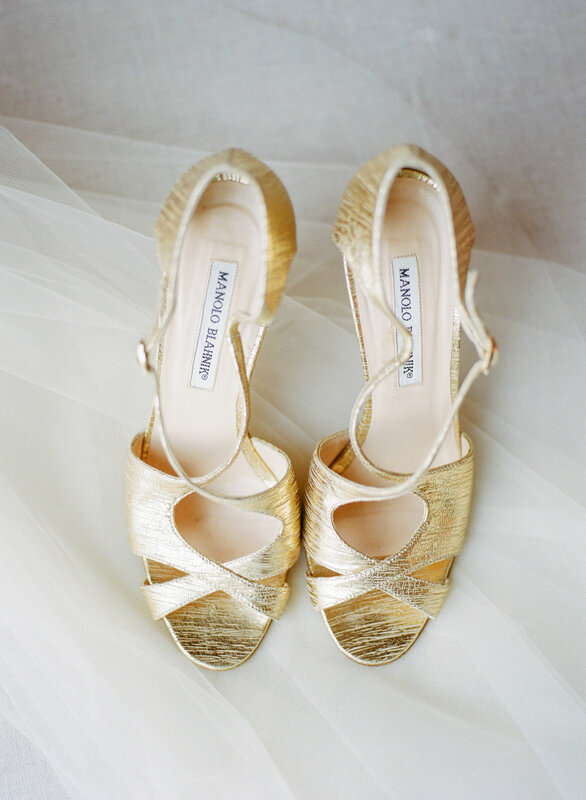 Gorgeous California light and a outdoor reception made this wedding even more stunning. 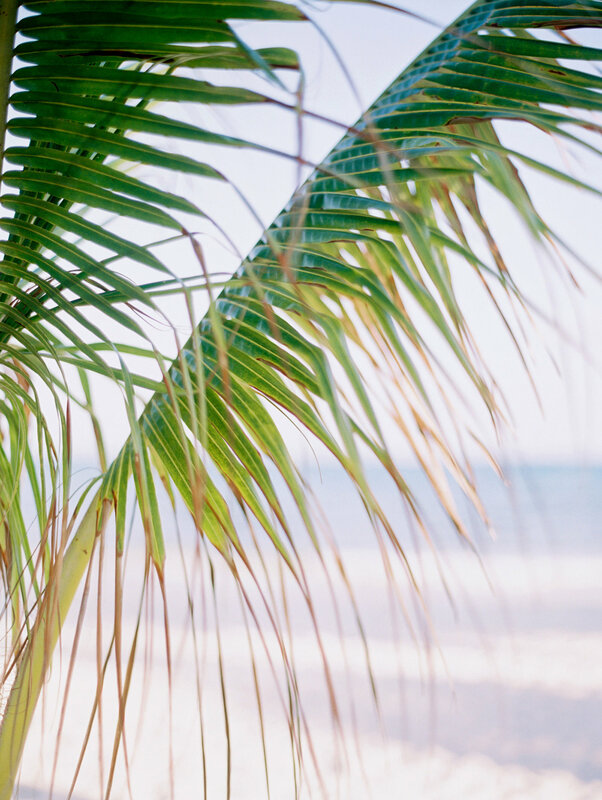 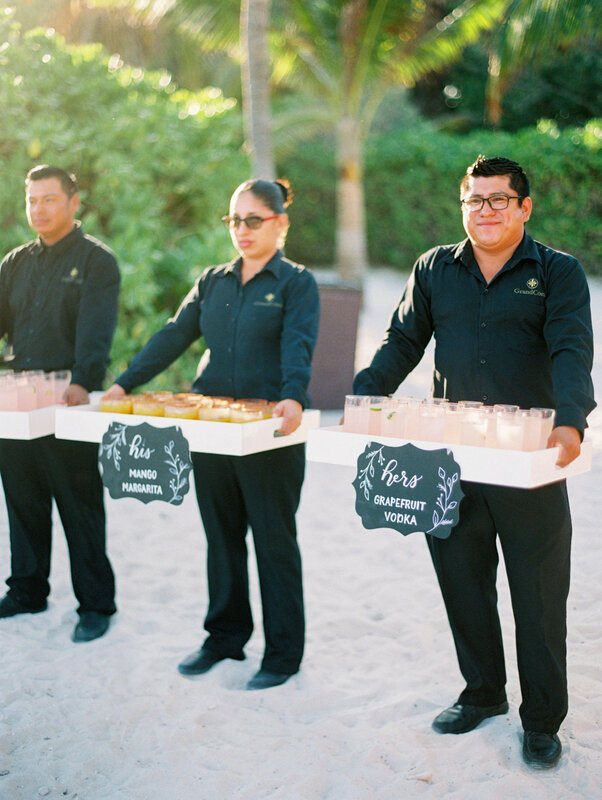 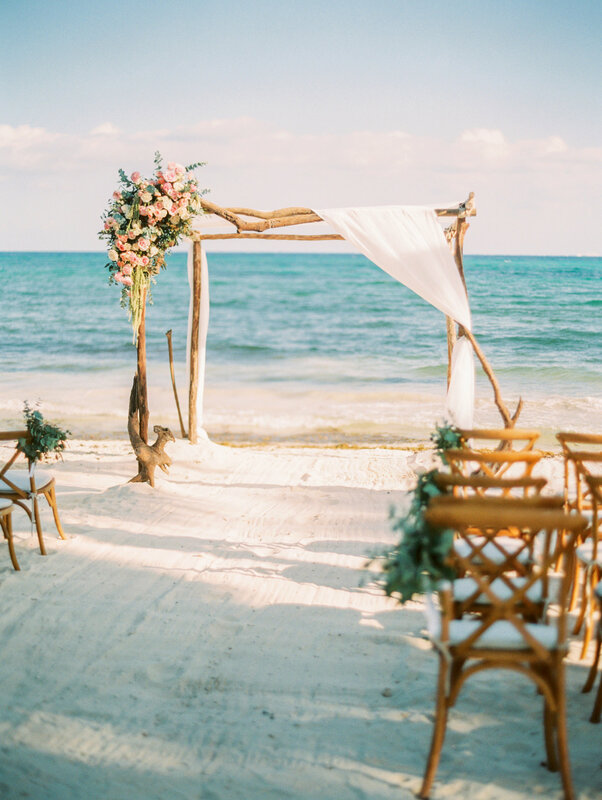 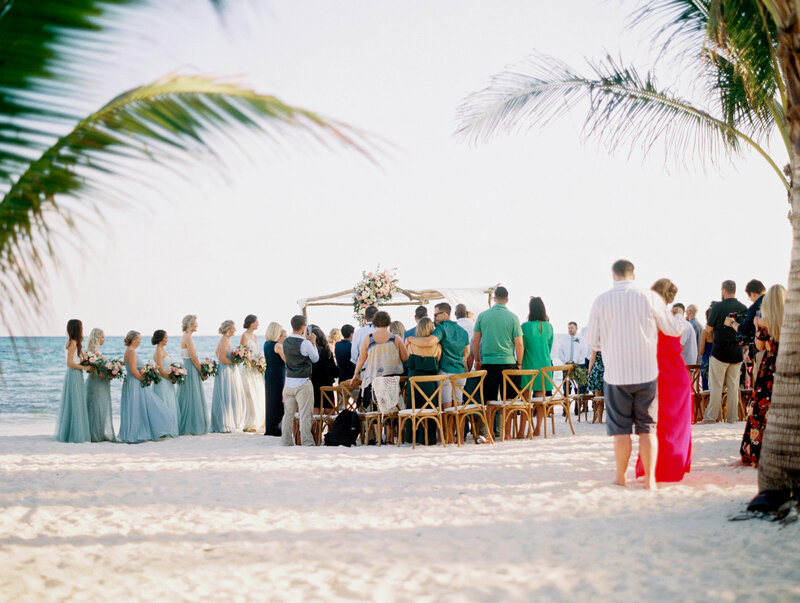 Beachside in Mexico is always a good idea. 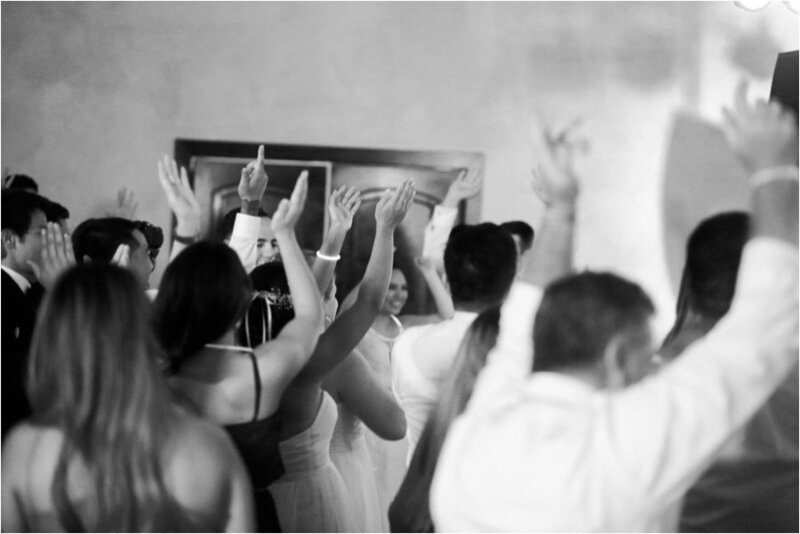 Especially when you have you closest of family and friends plus perfect weather! 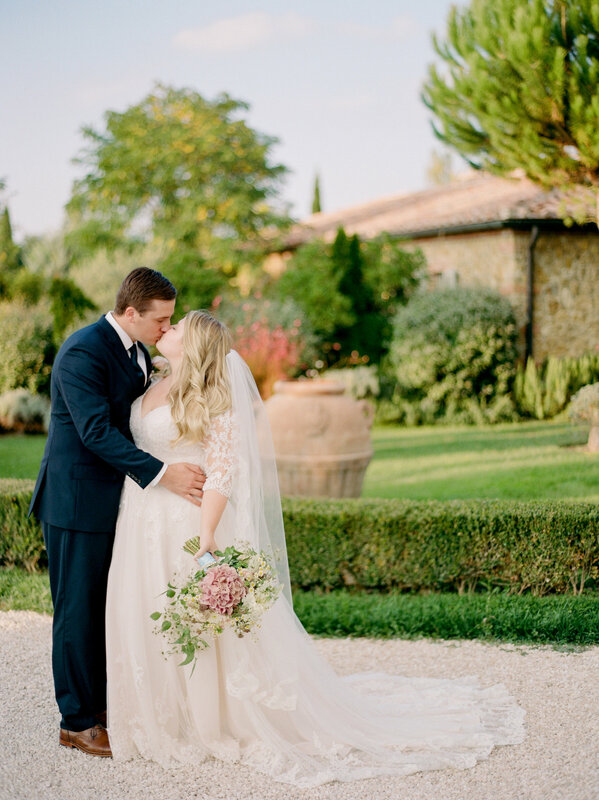 A perfect two weeks in Italy starts with a intimate ceremony with just the couple in attendance. 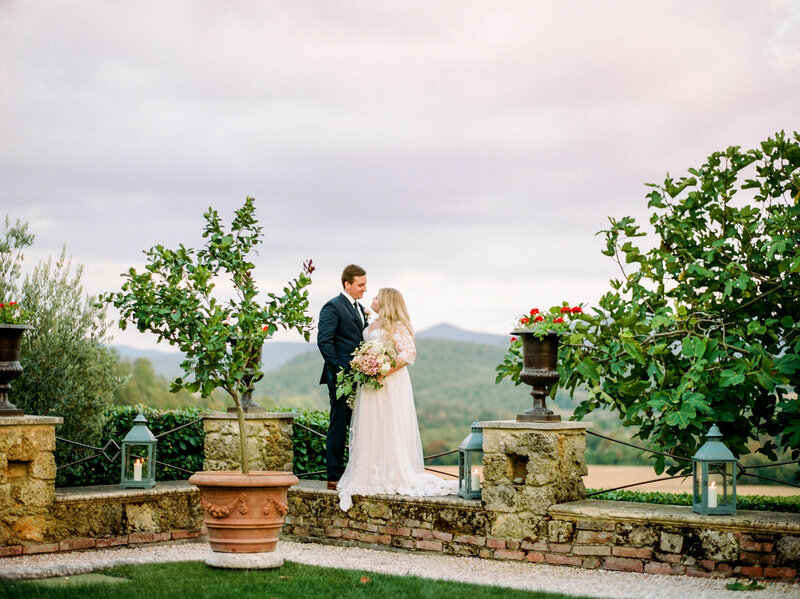 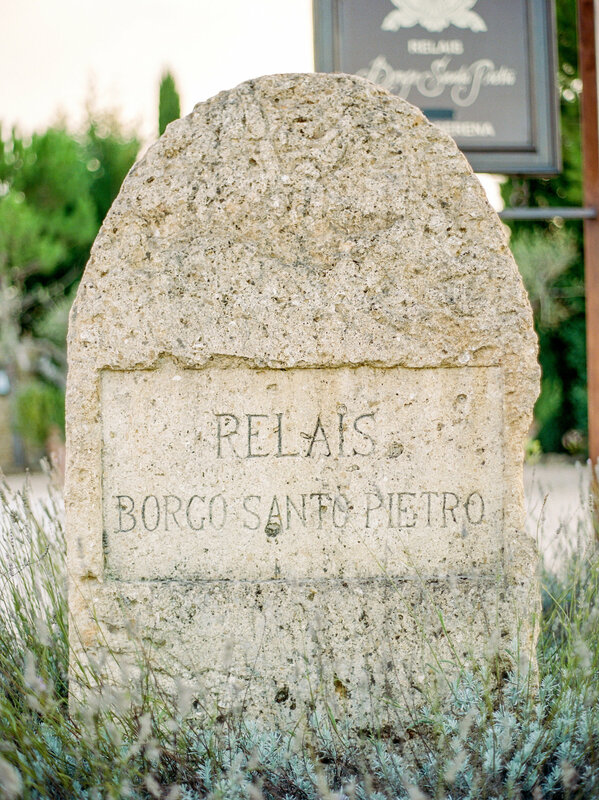 Overlooking the Tuscan countryside at Borgo Santo Pietro. 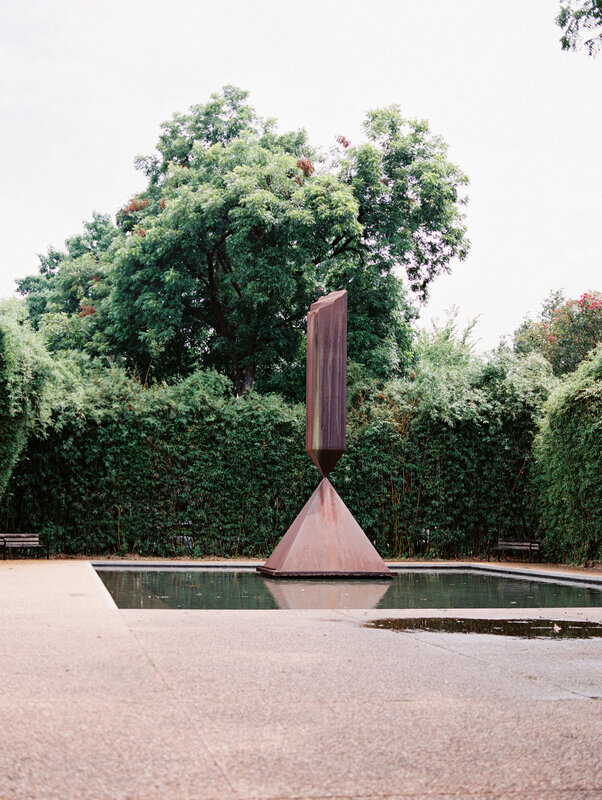 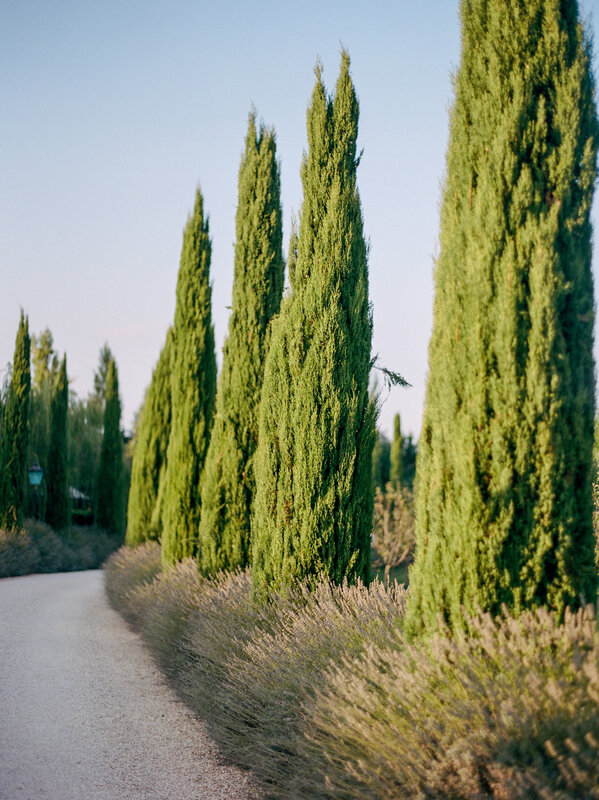 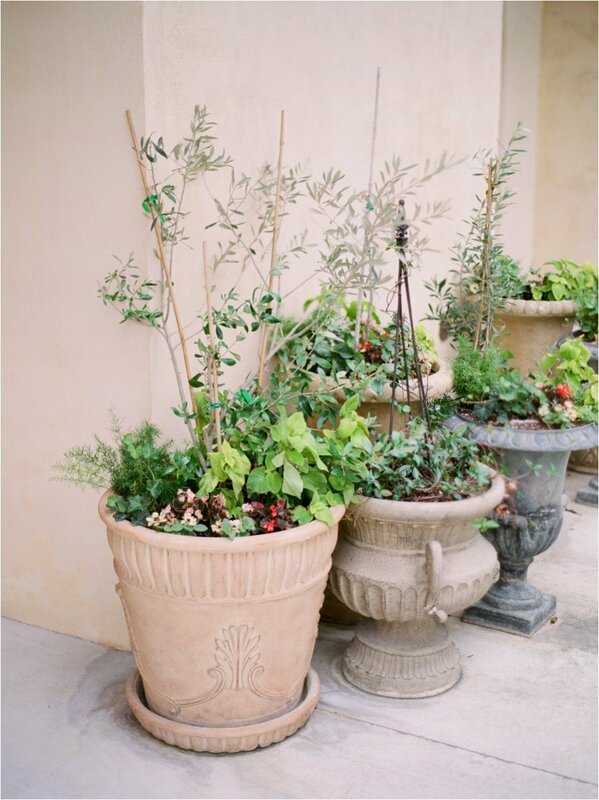 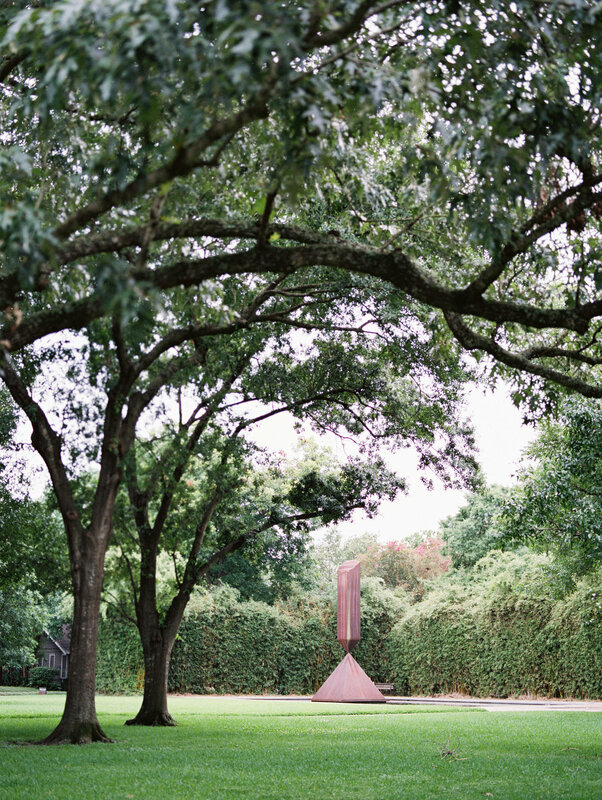 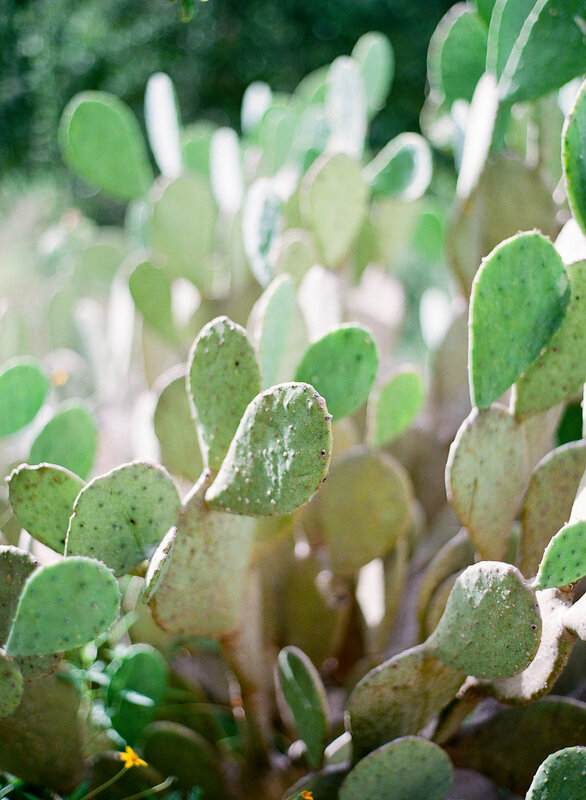 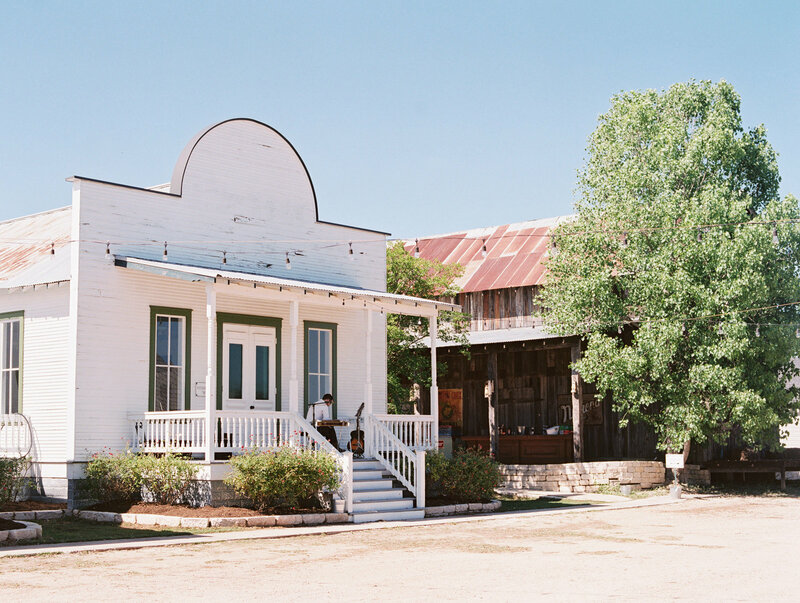 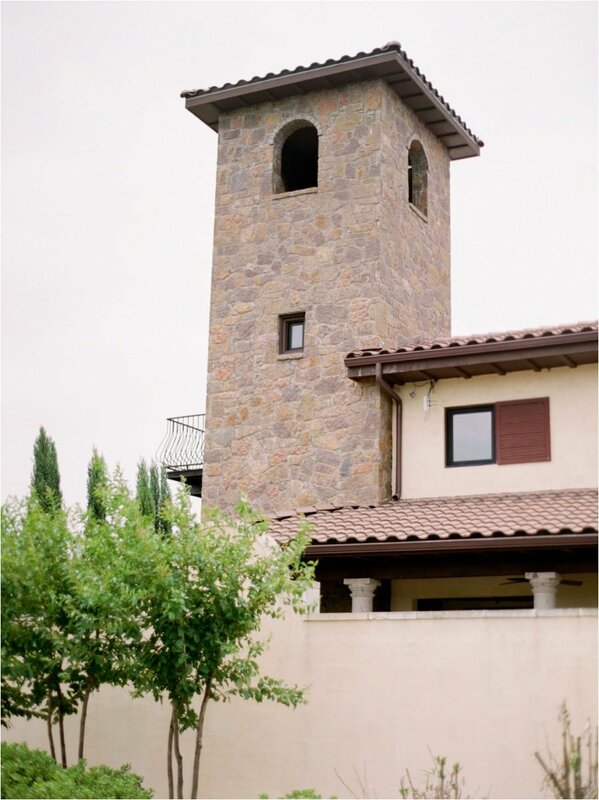 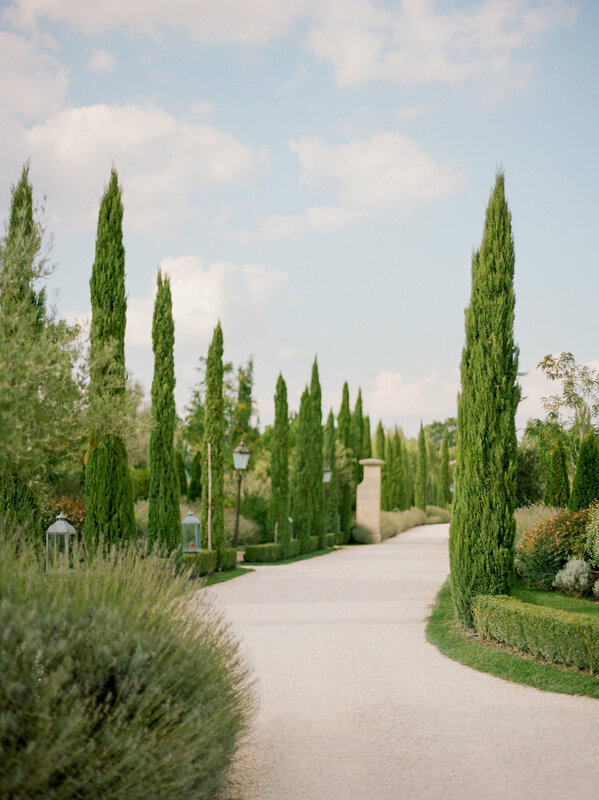 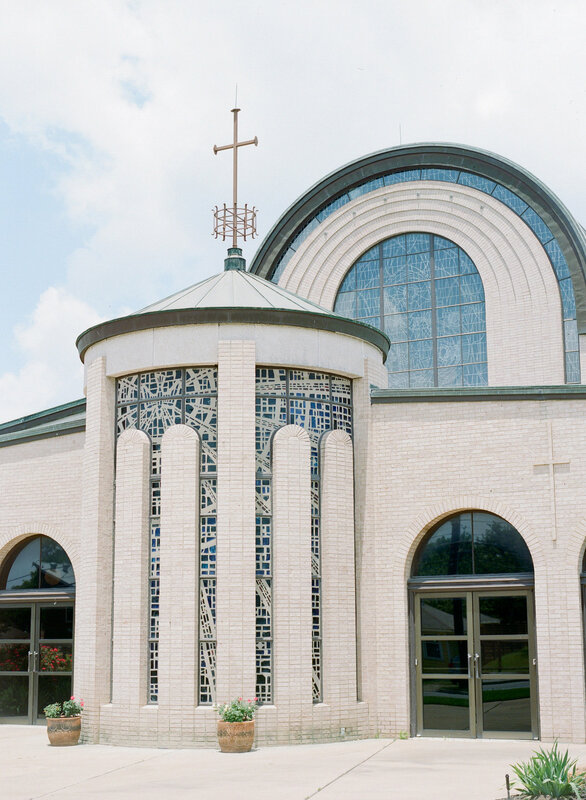 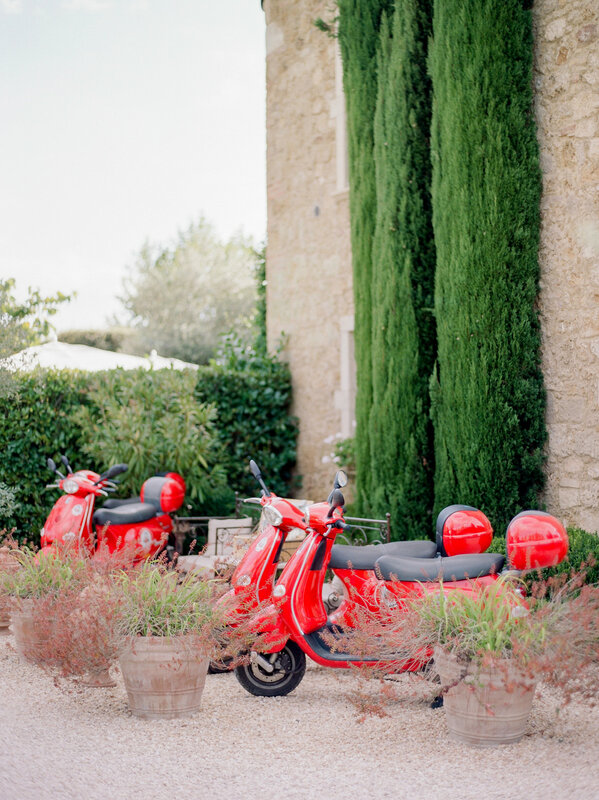 A little slice of Tuscany deep in the heart of Texas. 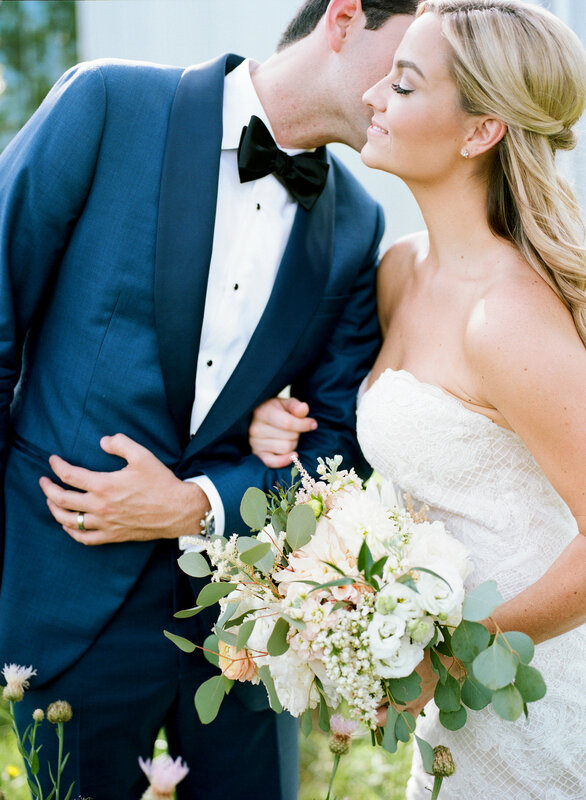 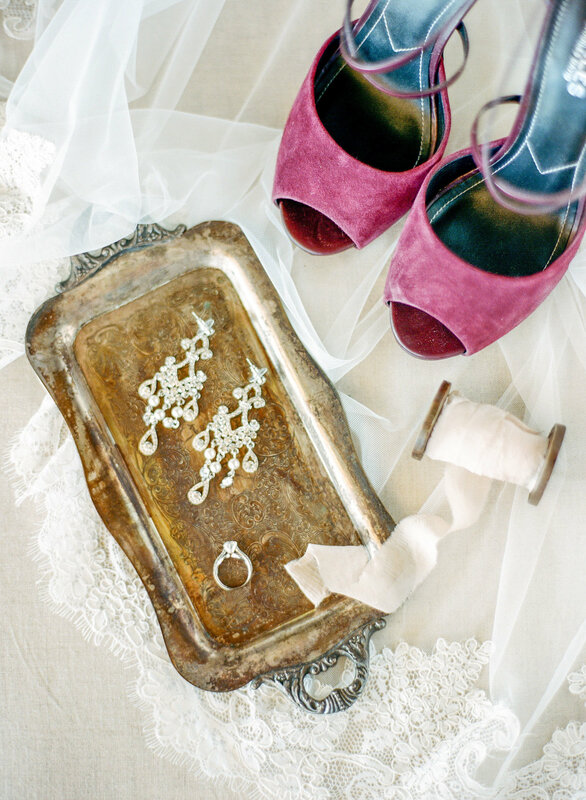 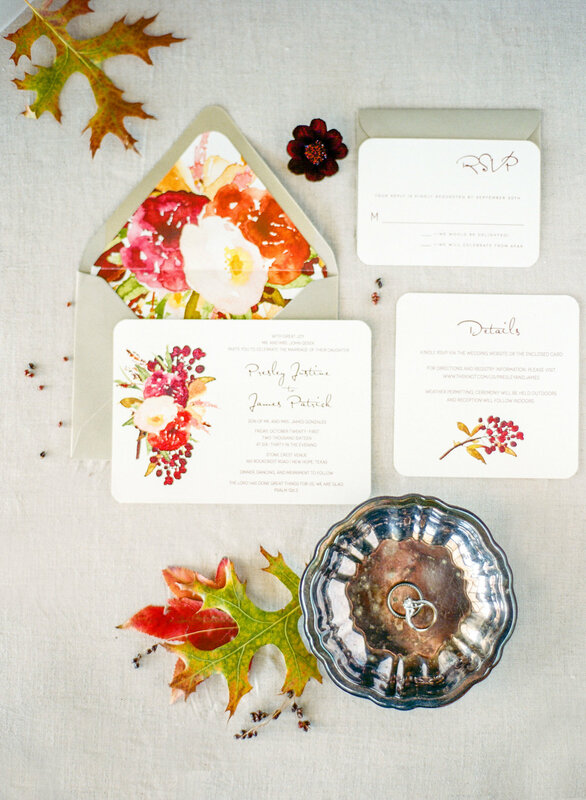 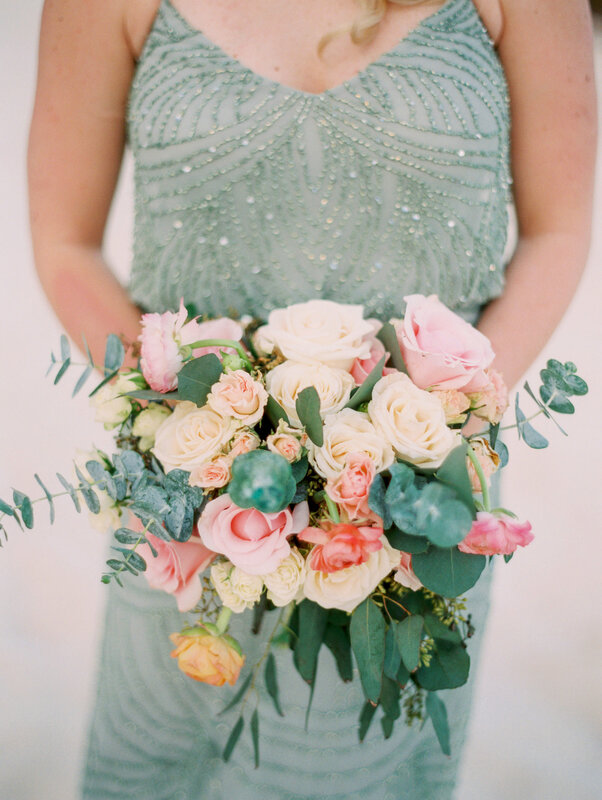 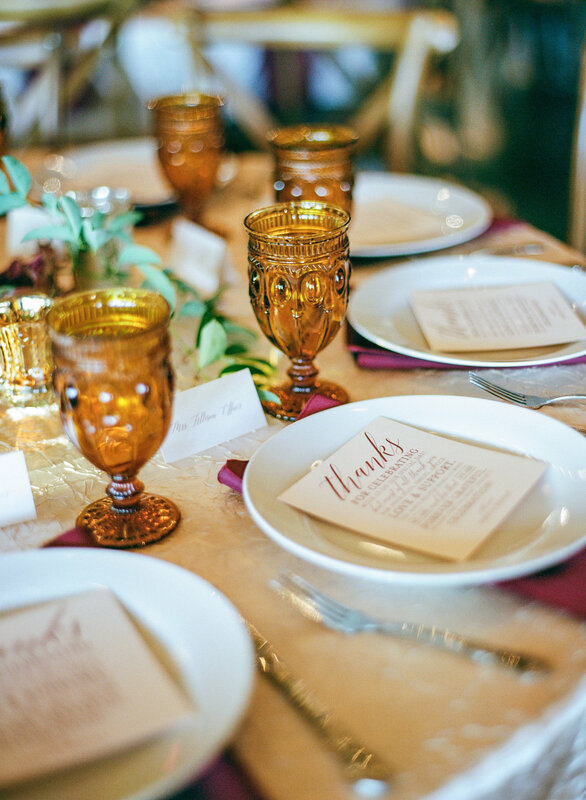 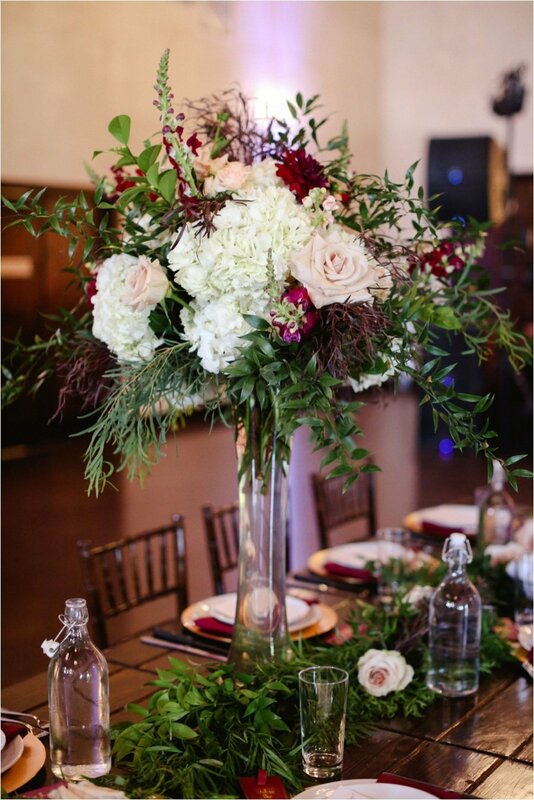 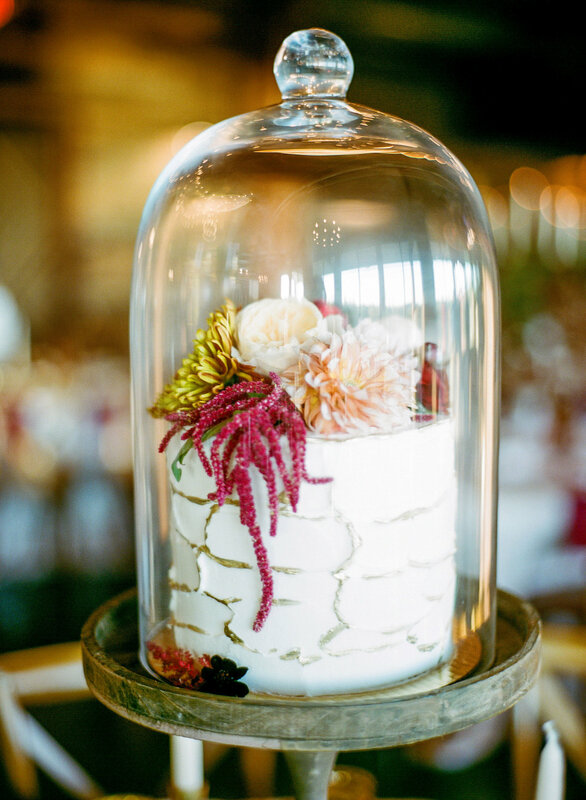 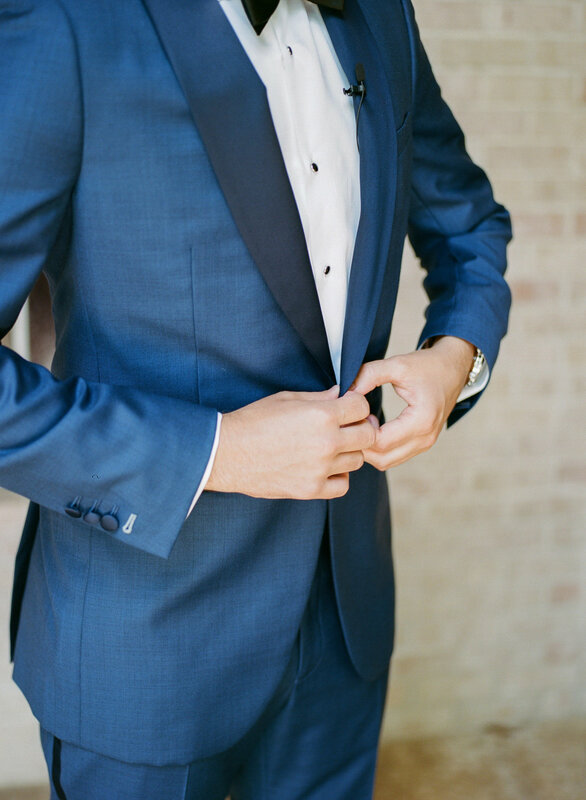 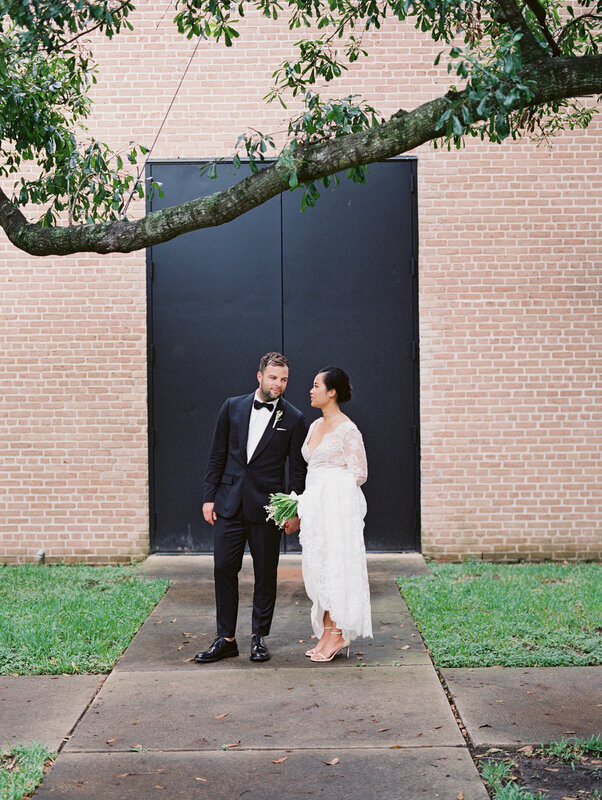 Hazel and Nathan's wedding of jewel tones is easily a favorite for so many reasons. 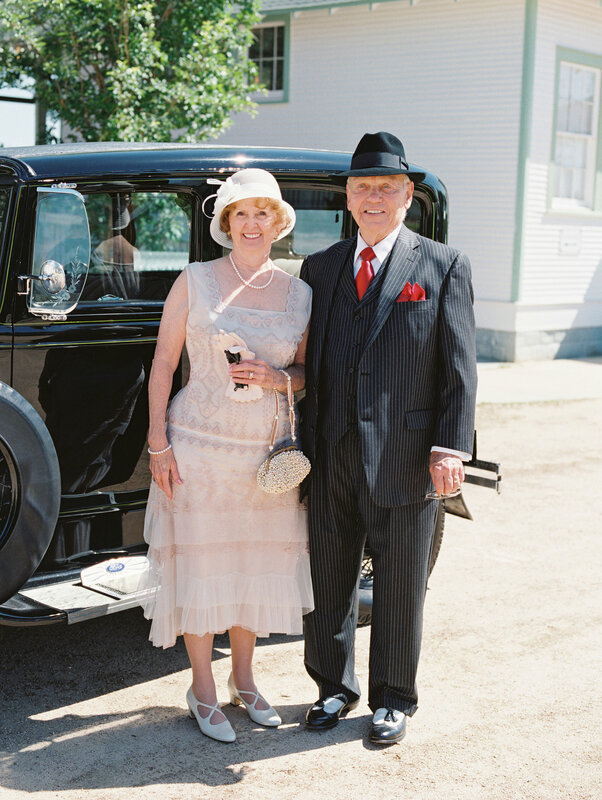 When your Grandparents bring their classic car for the getaway you know it will be a perfect wedding! 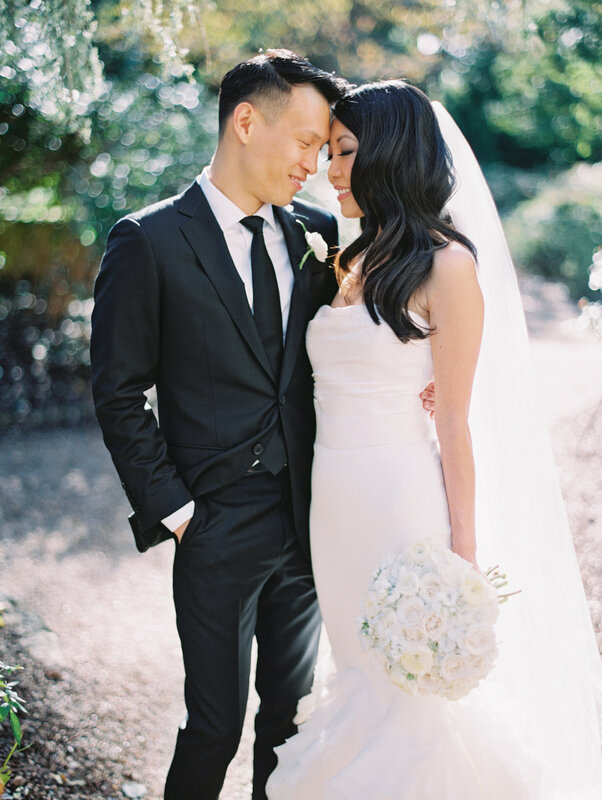 After sharing their vows at the SanFran City Hall they visited this garden for a second ceremony. 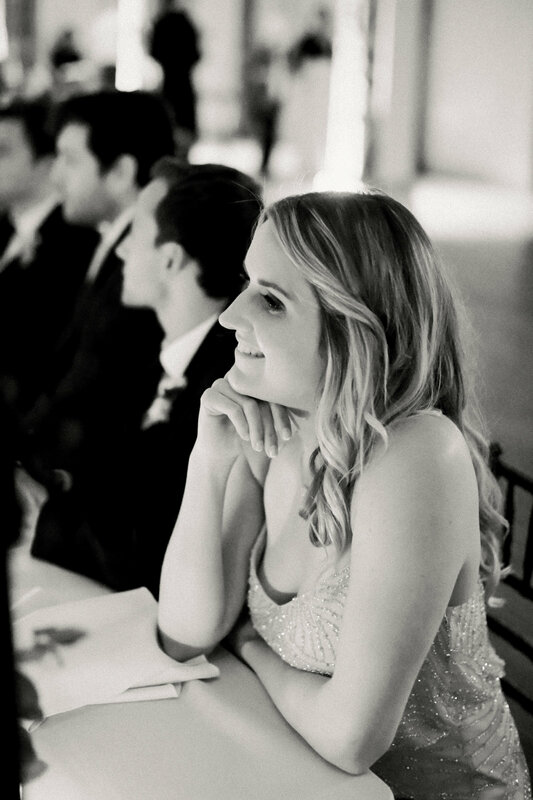 Overlooking Mt. 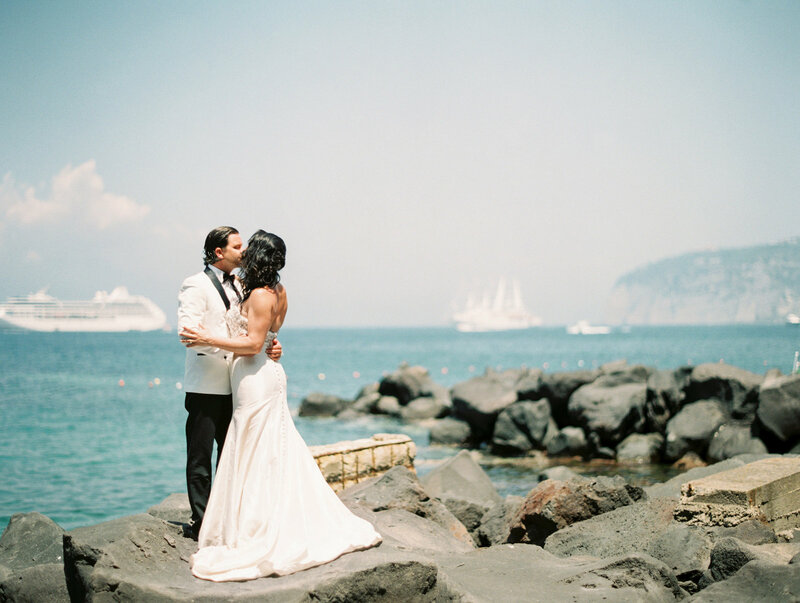 Vesuvius these two shared their vows with their closest family and friends. 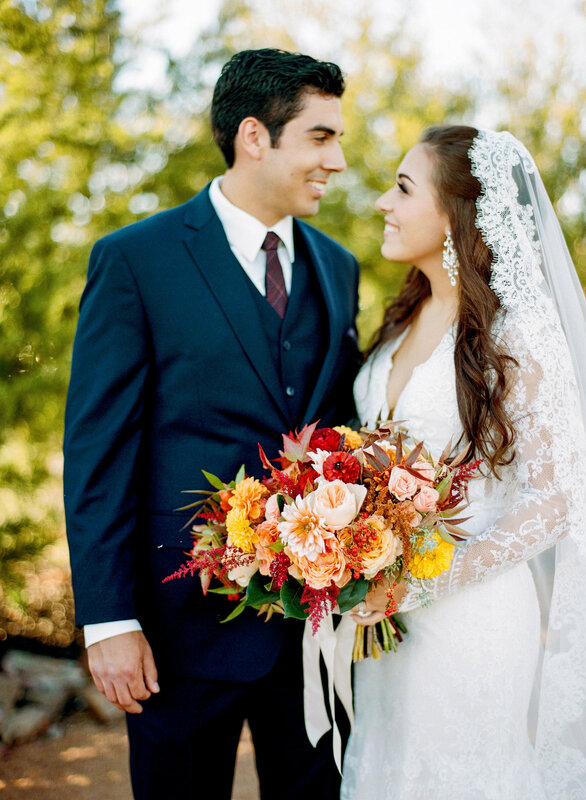 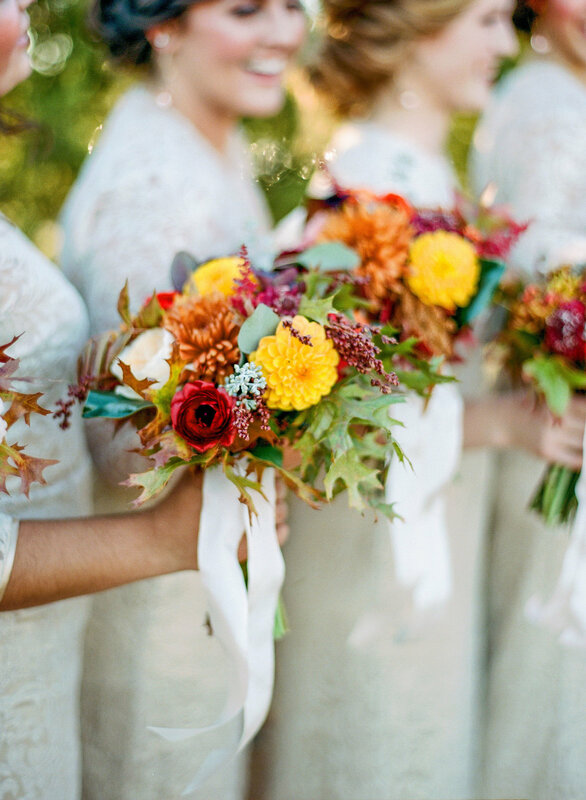 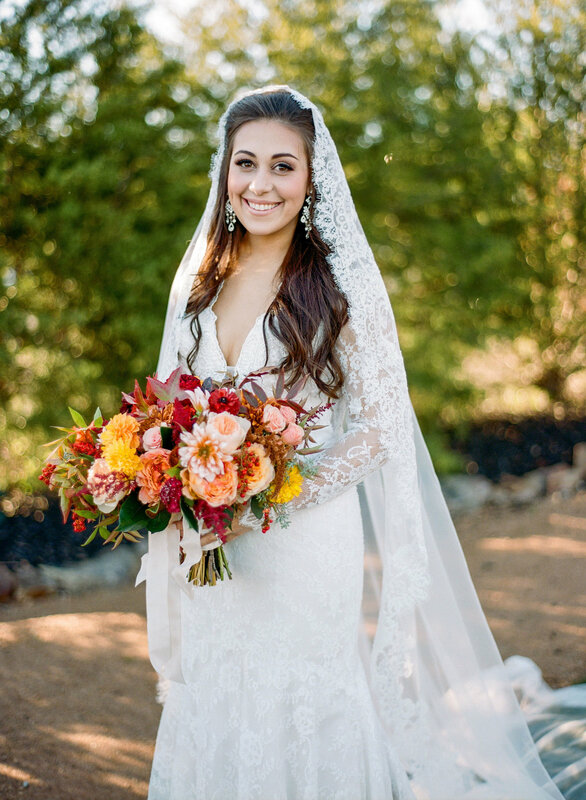 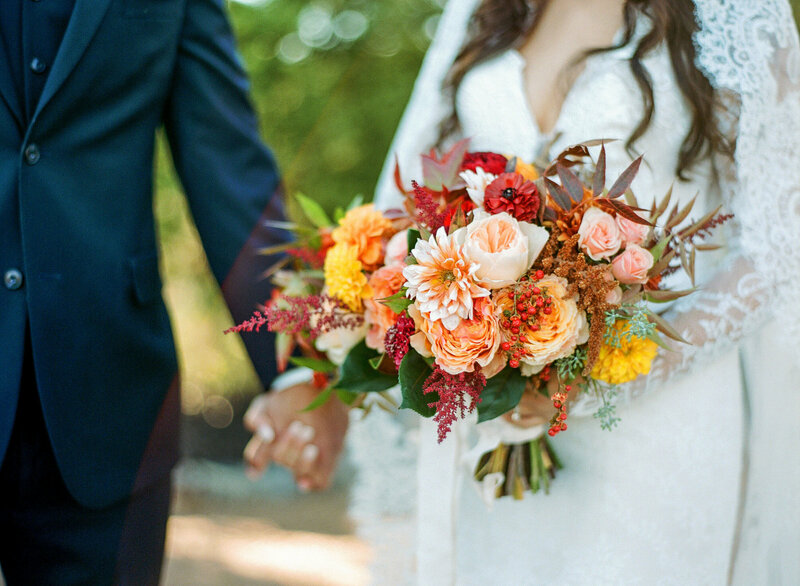 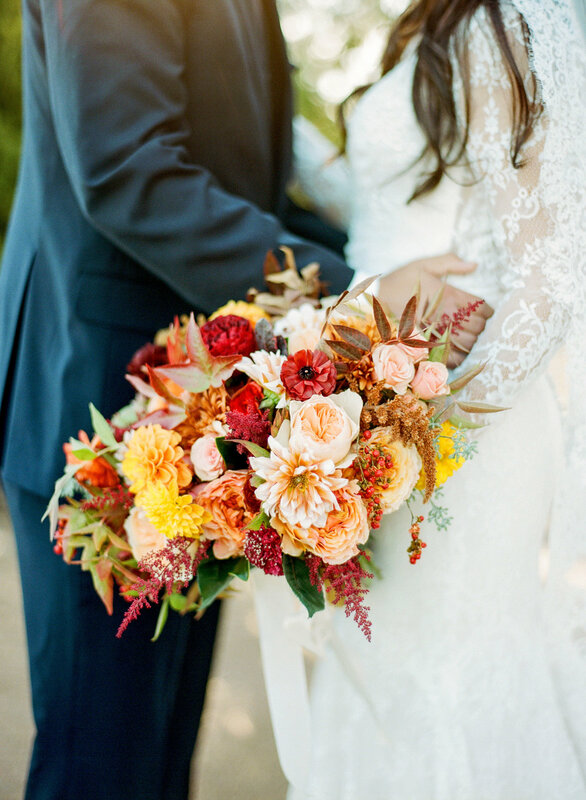 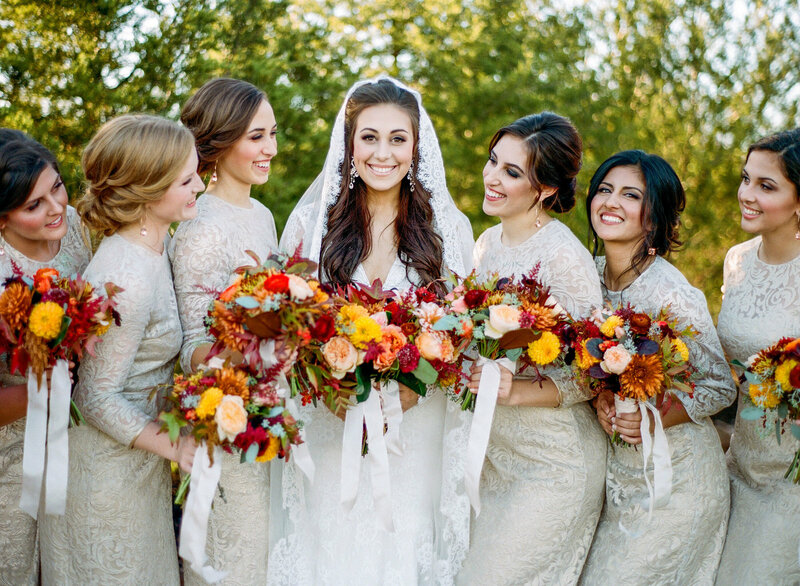 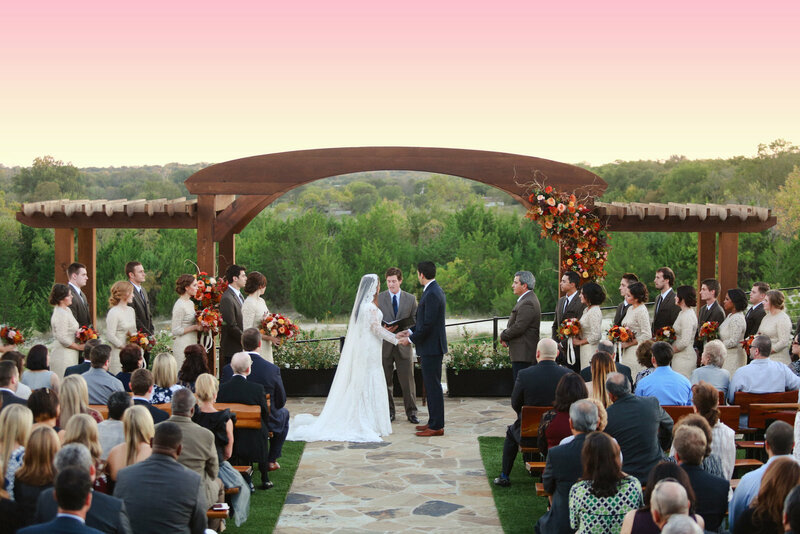 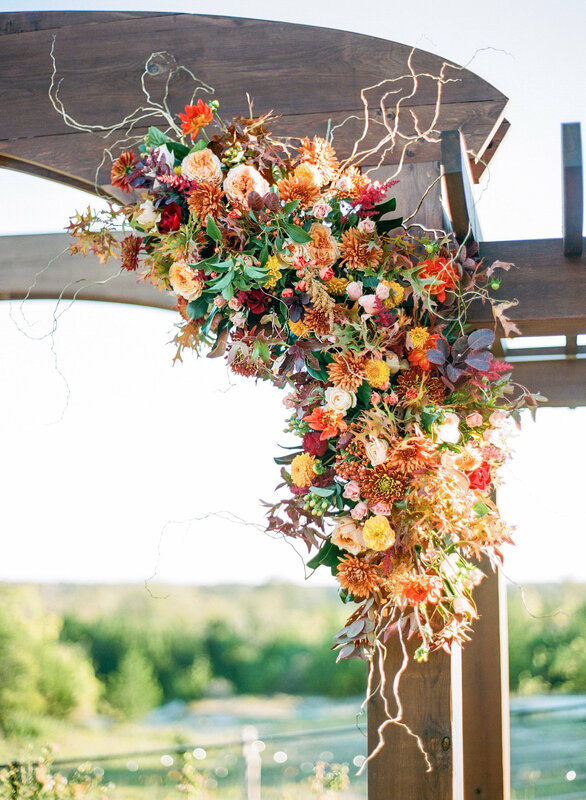 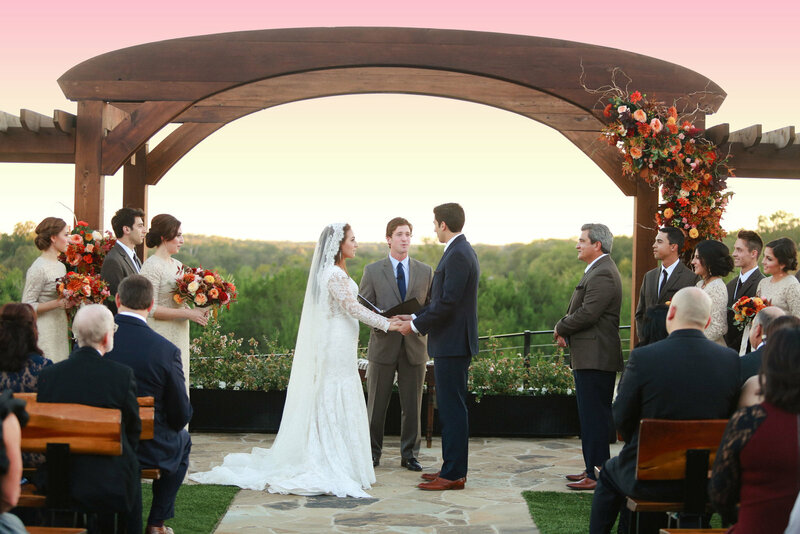 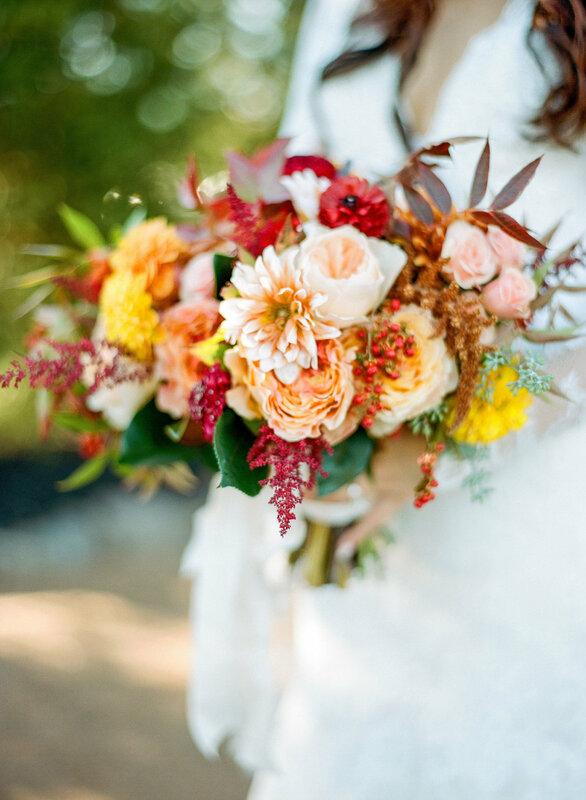 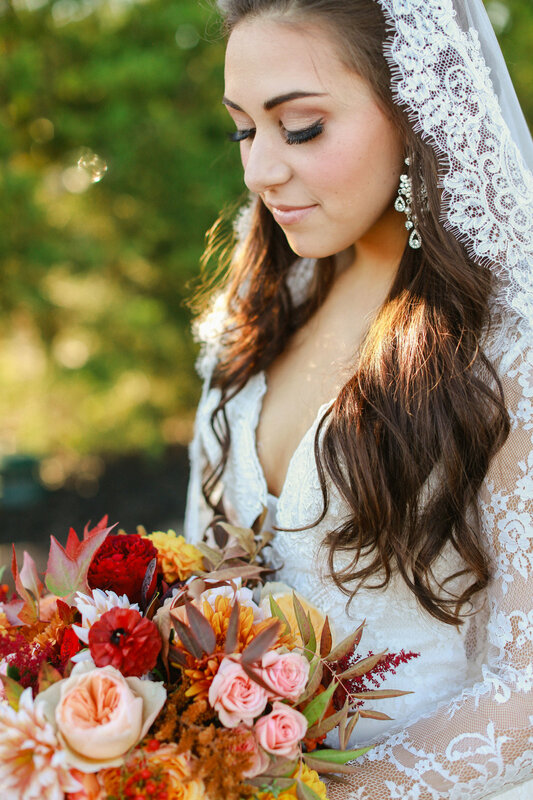 This will always be a favorite fall ceremony with the prettiest Texas sunset and fall toned floral. 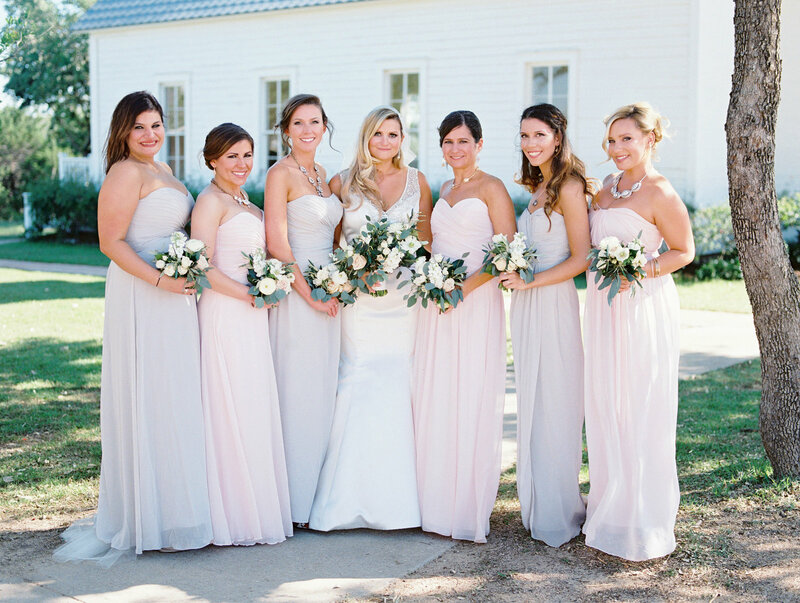 In love with the simplicity of the Prospect House along with my favorite bridesmaids dresses to date. 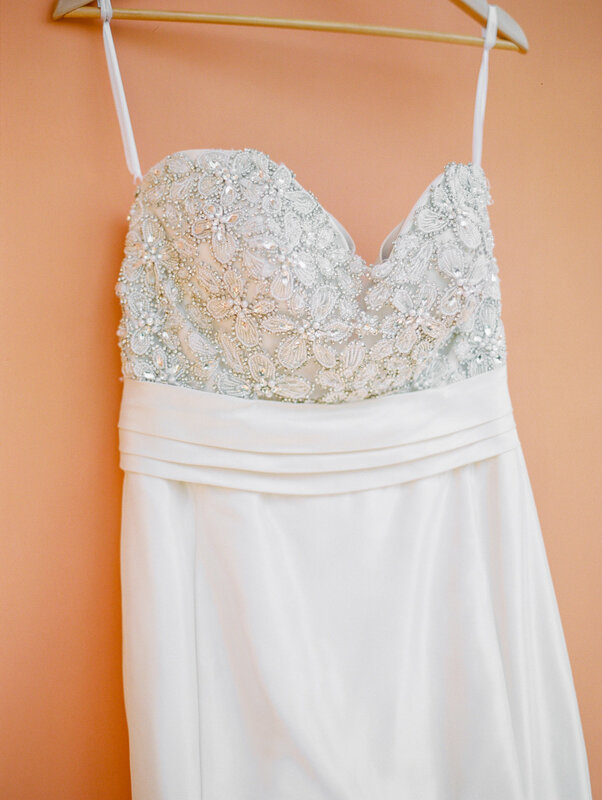 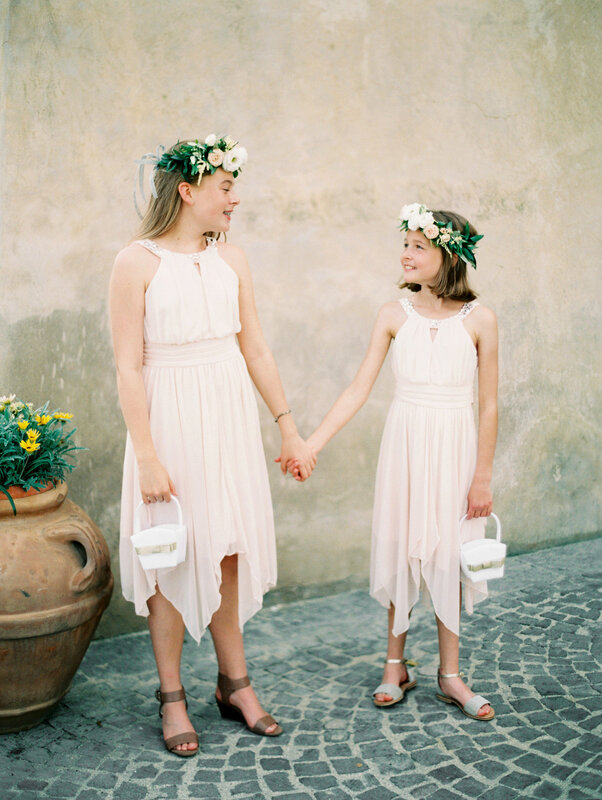 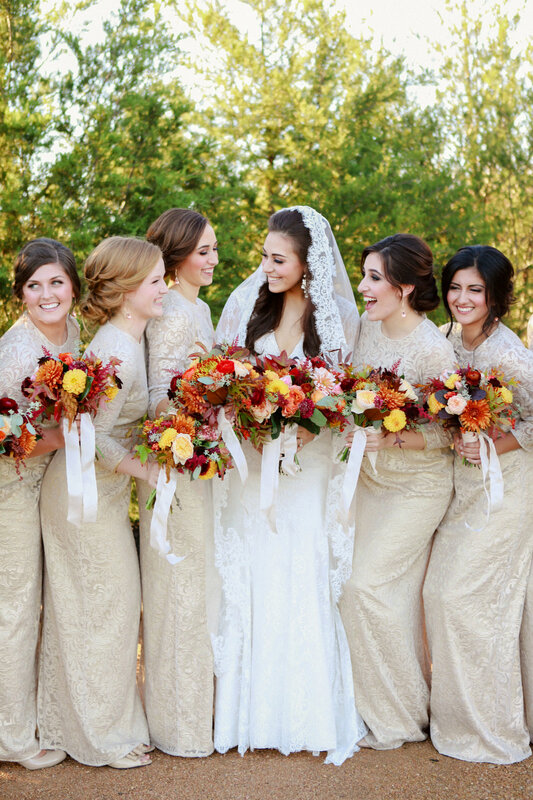 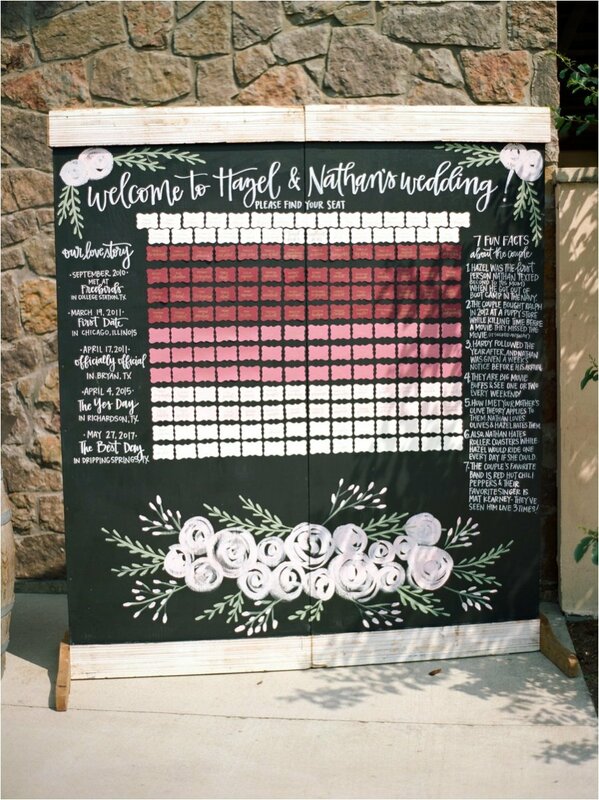 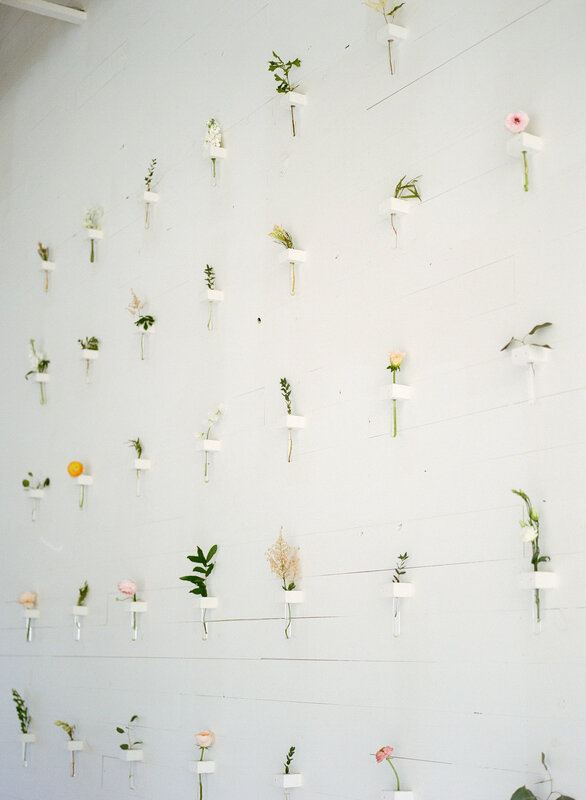 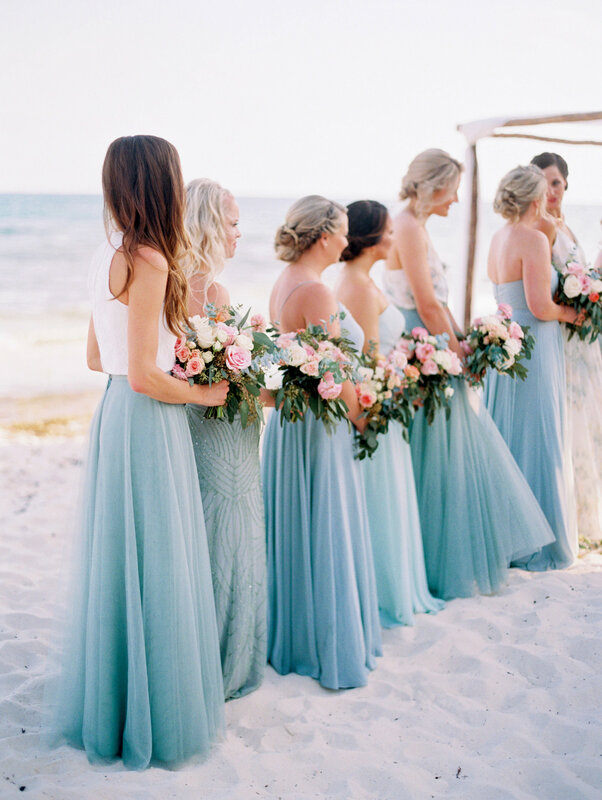 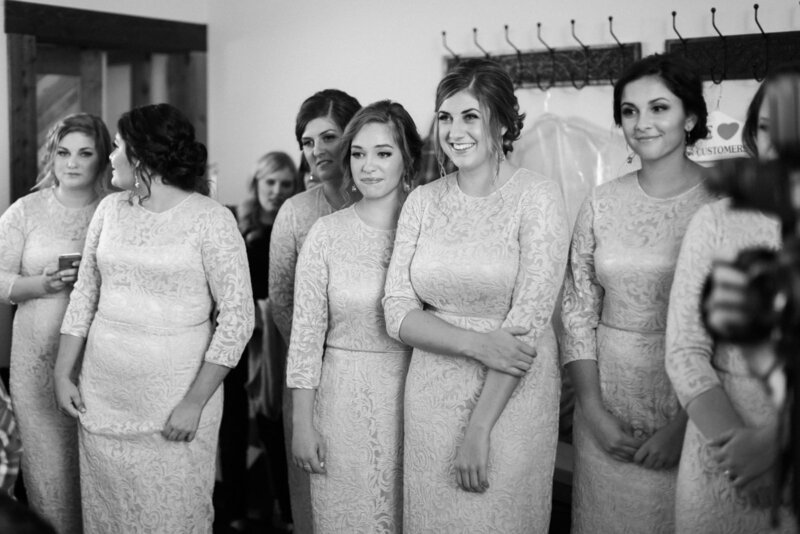 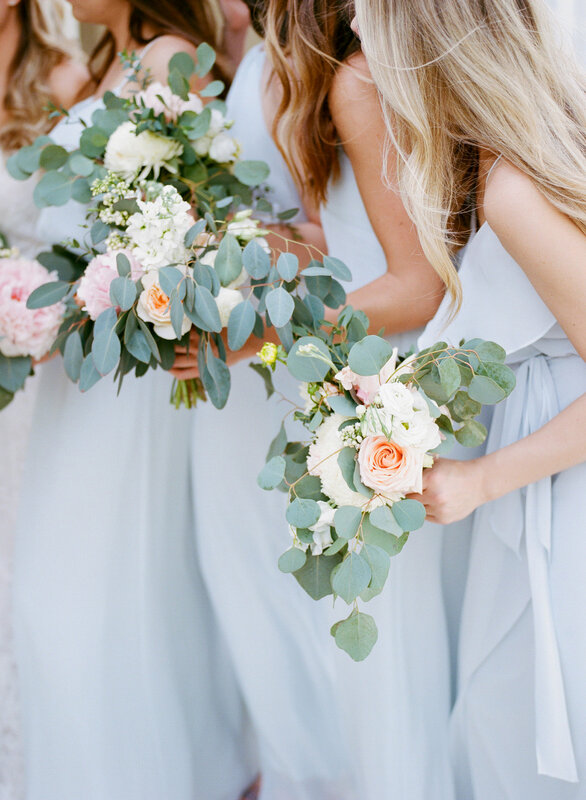 It happens to be one of the most pinned bridesmaids photos on Pinterest too! 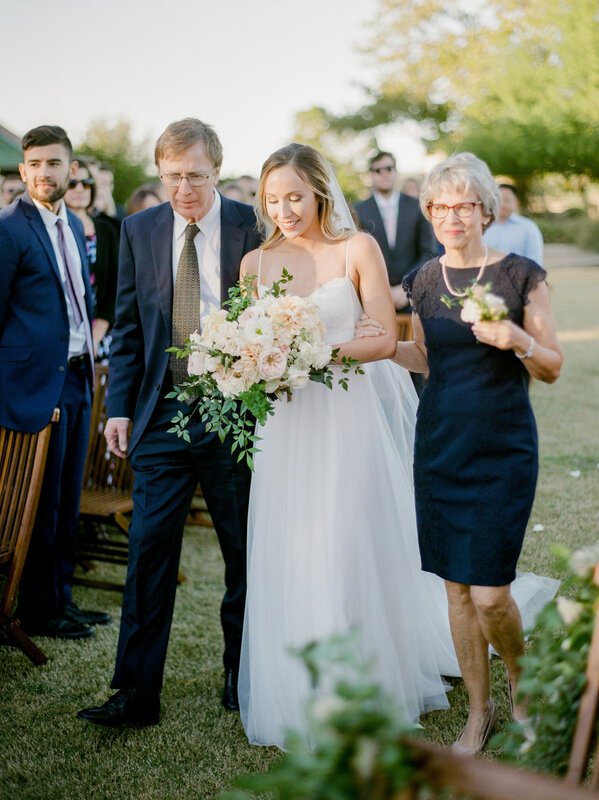 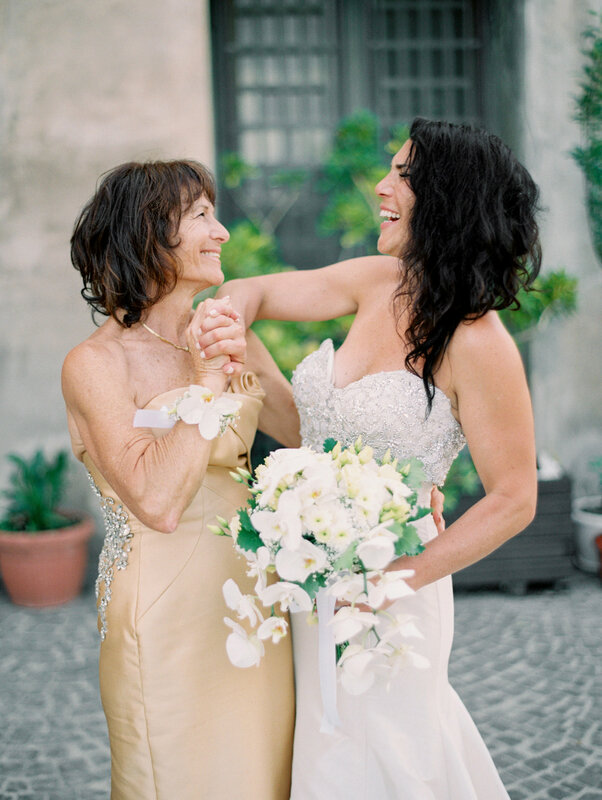 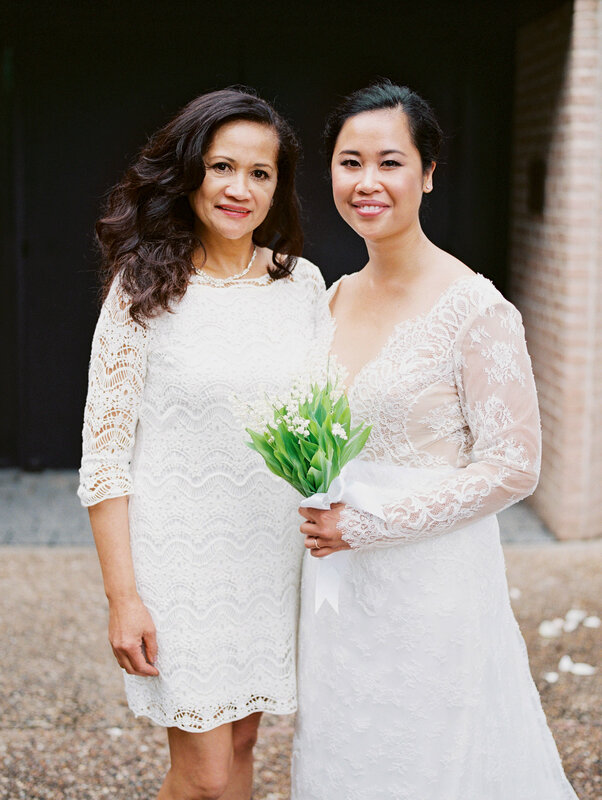 The simplicity of this perfectly styled intimate wedding with only their Mothers in attendance will always be a favorite of mine! 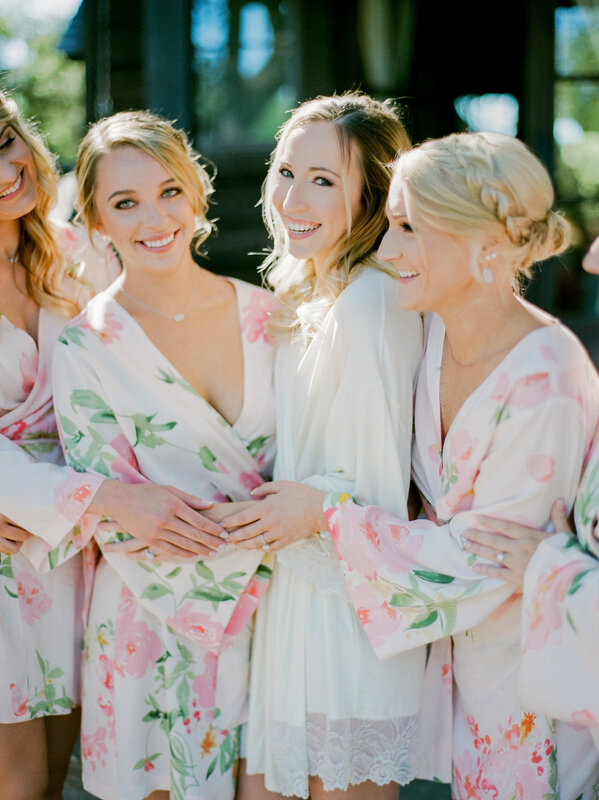 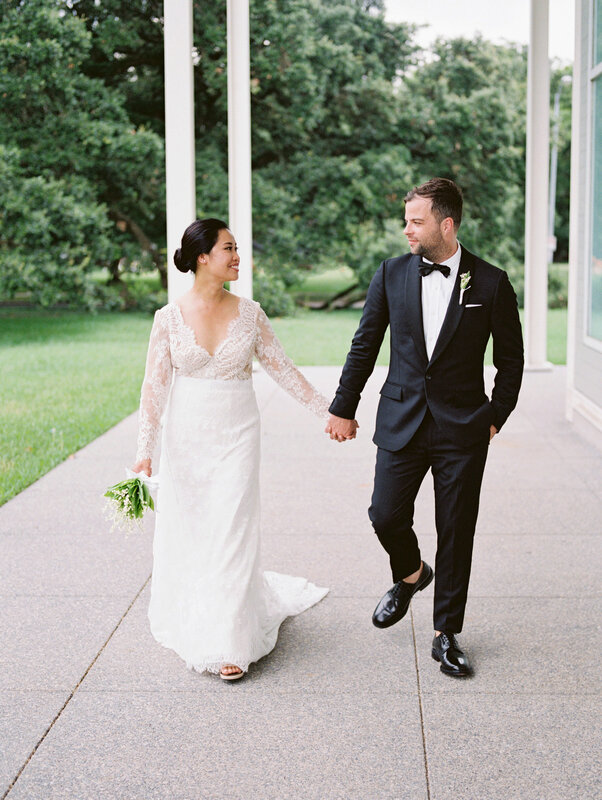 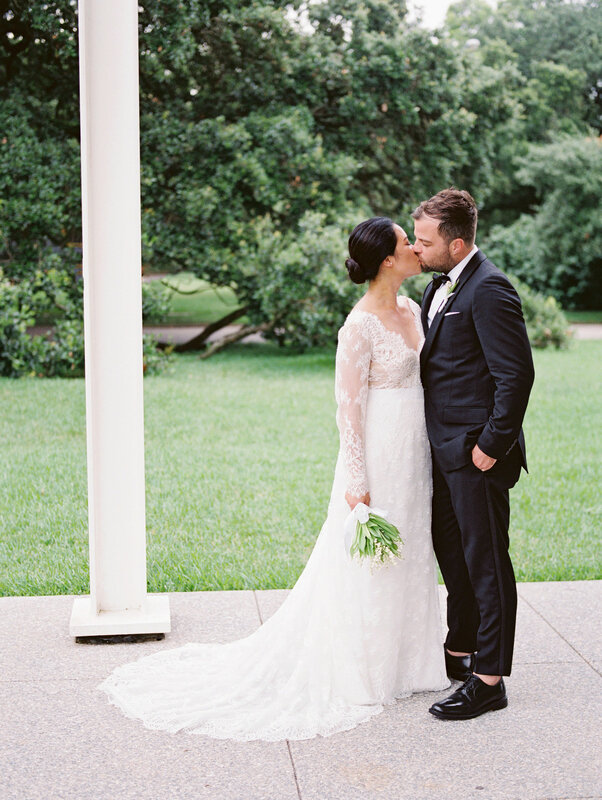 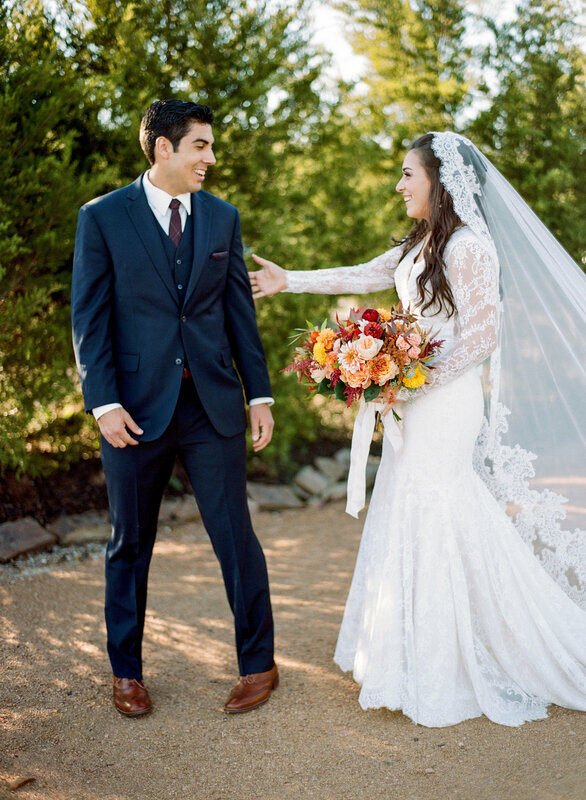 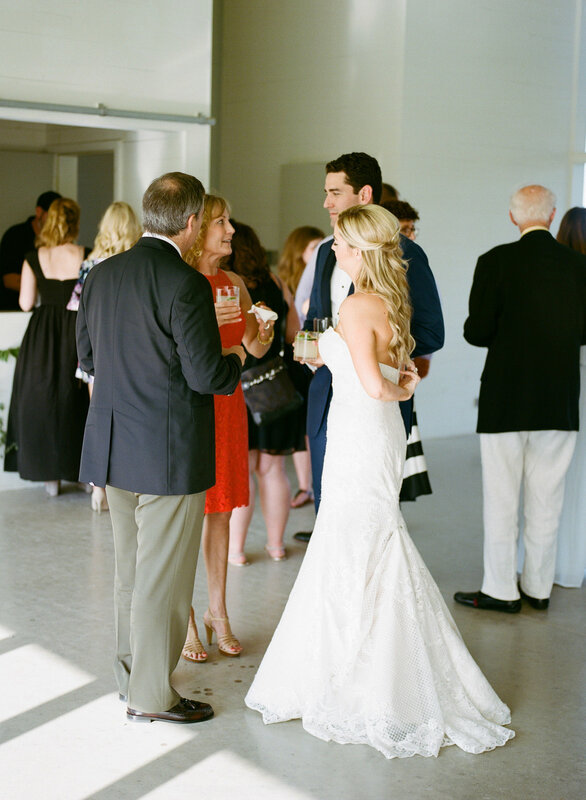 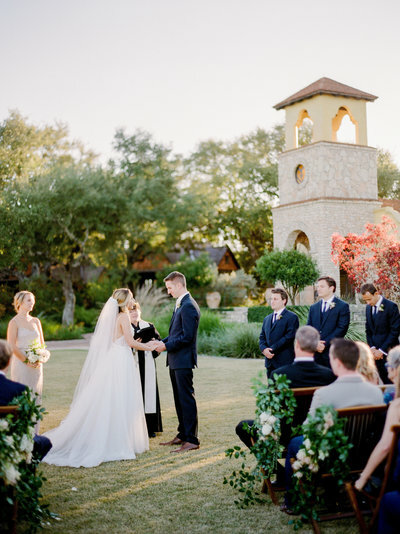 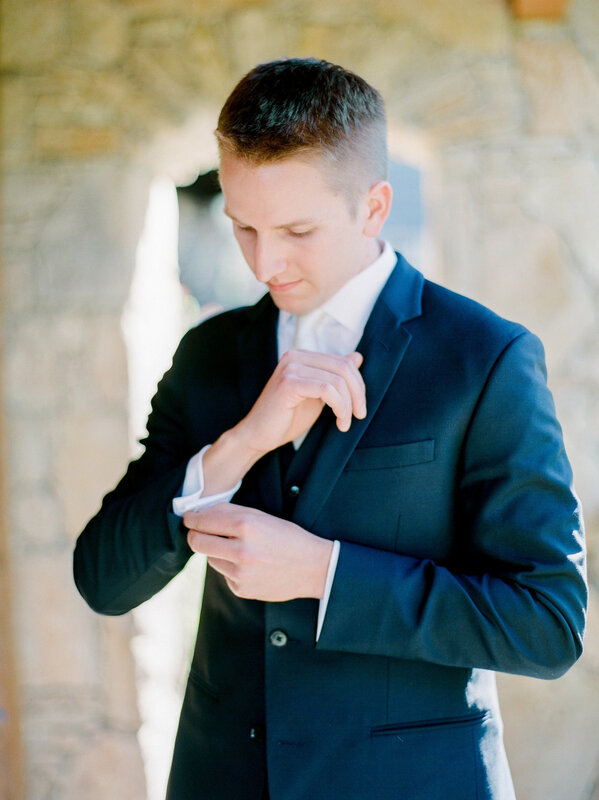 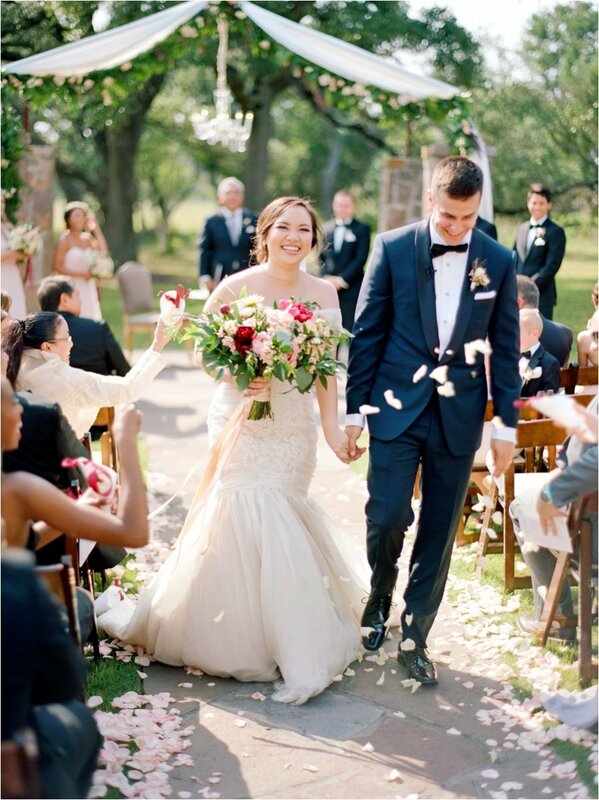 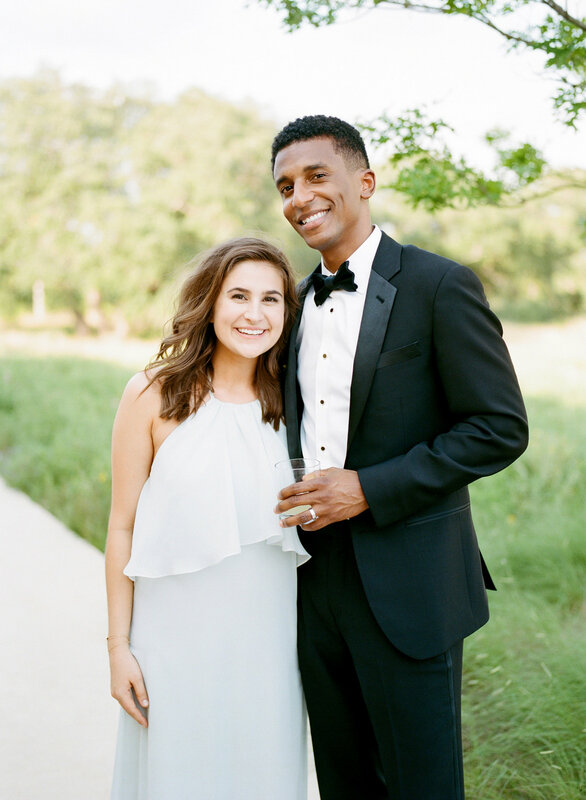 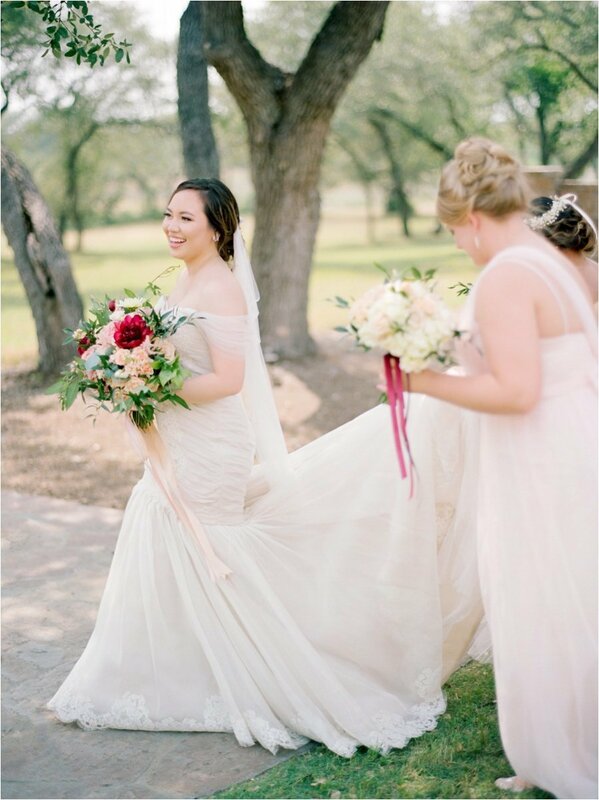 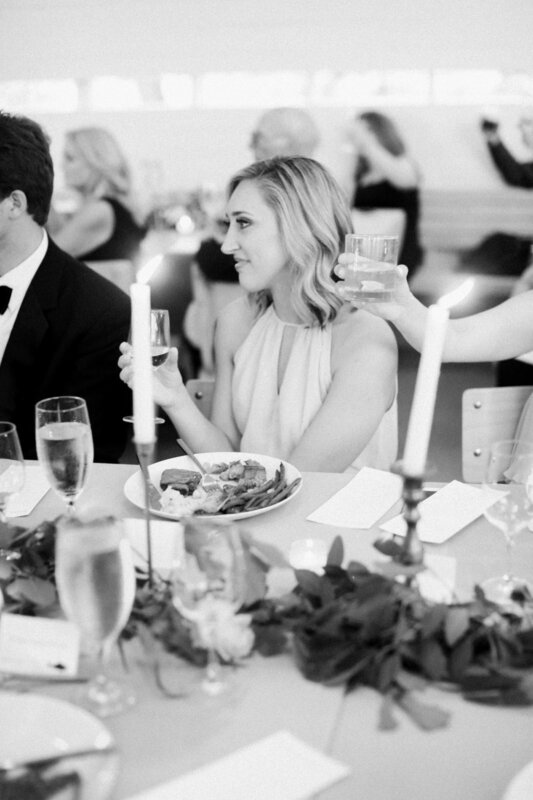 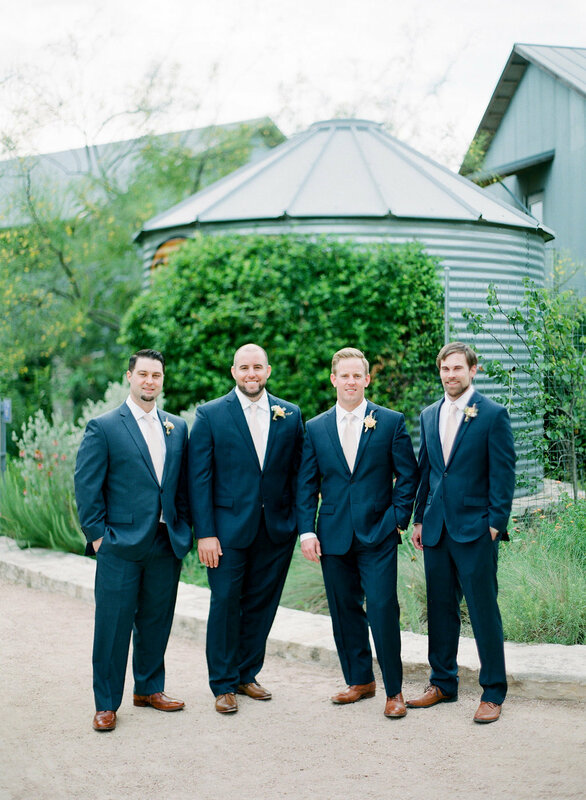 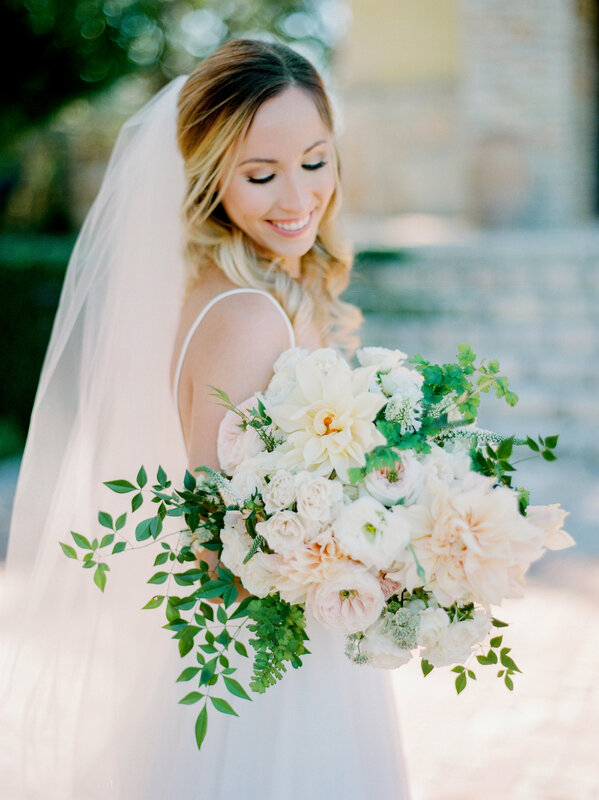 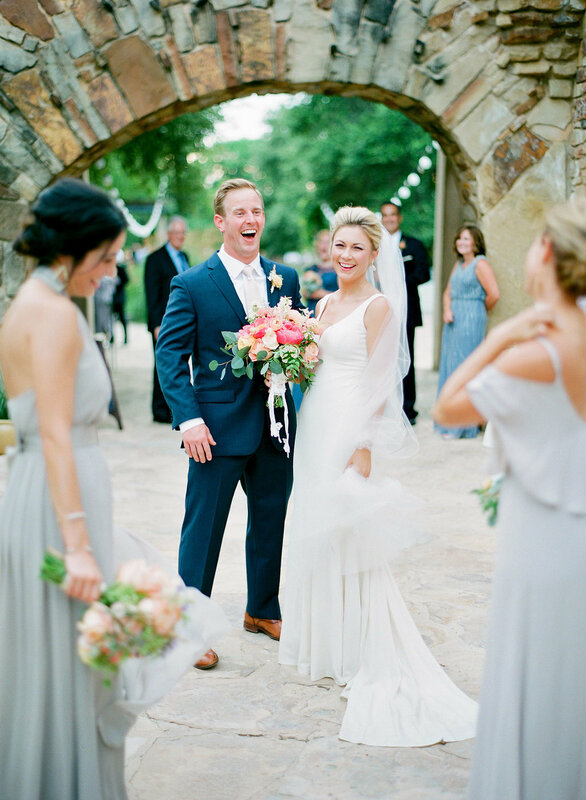 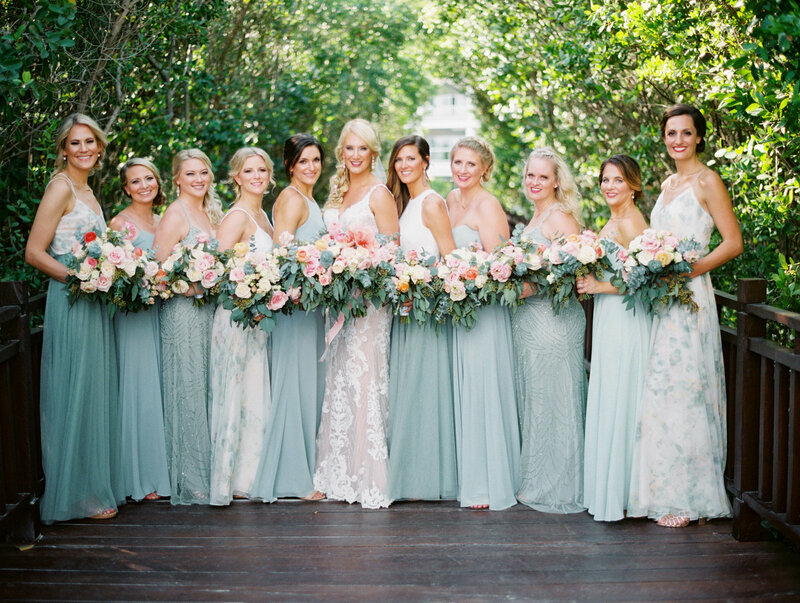 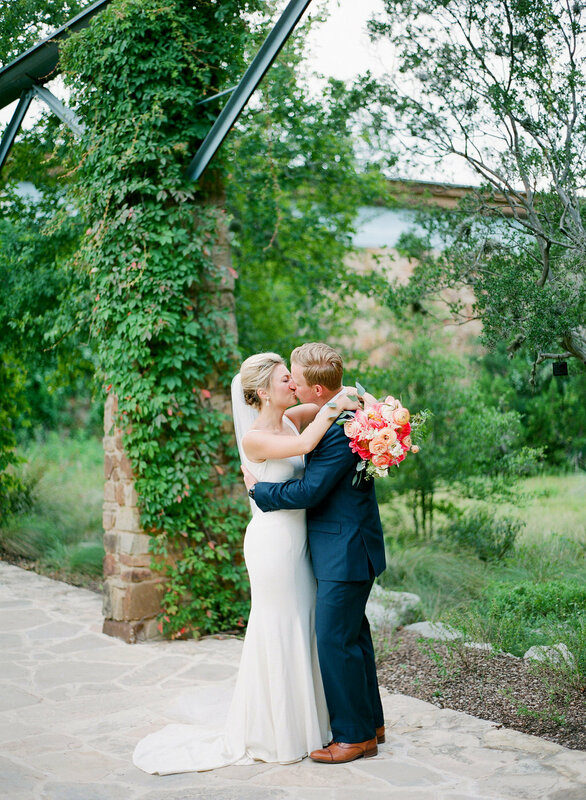 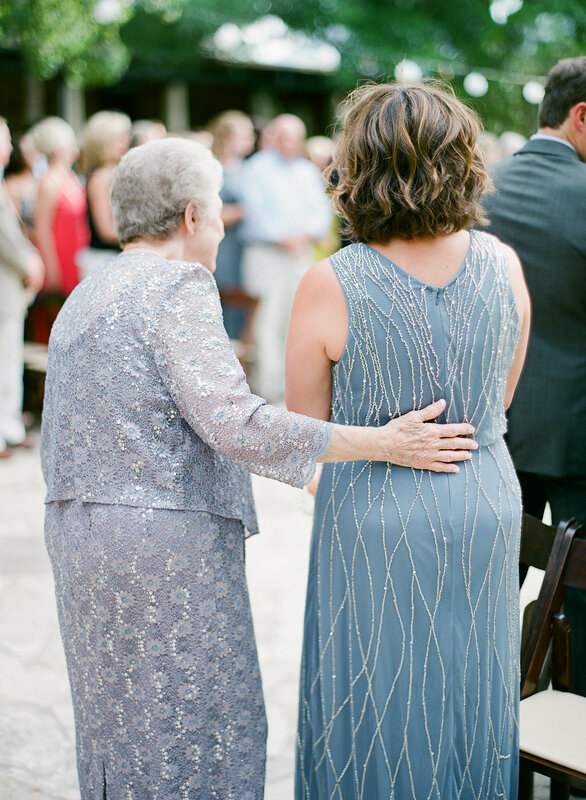 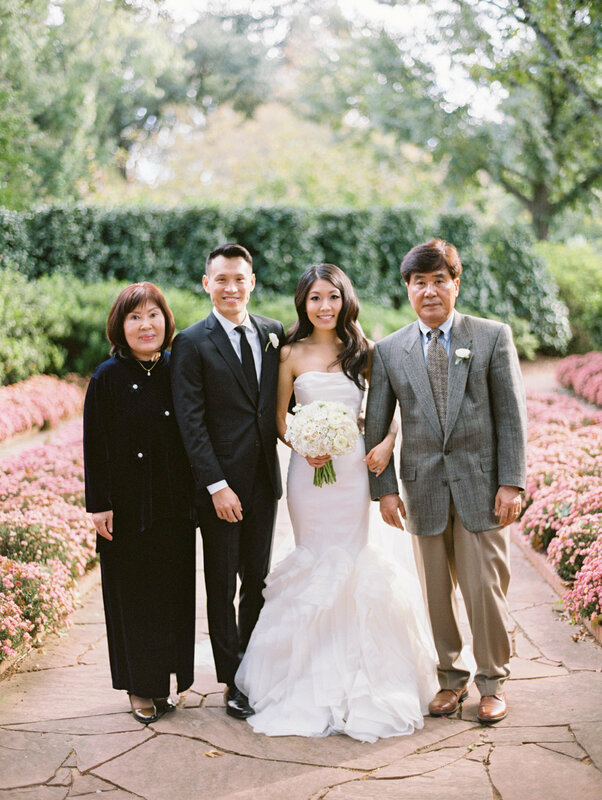 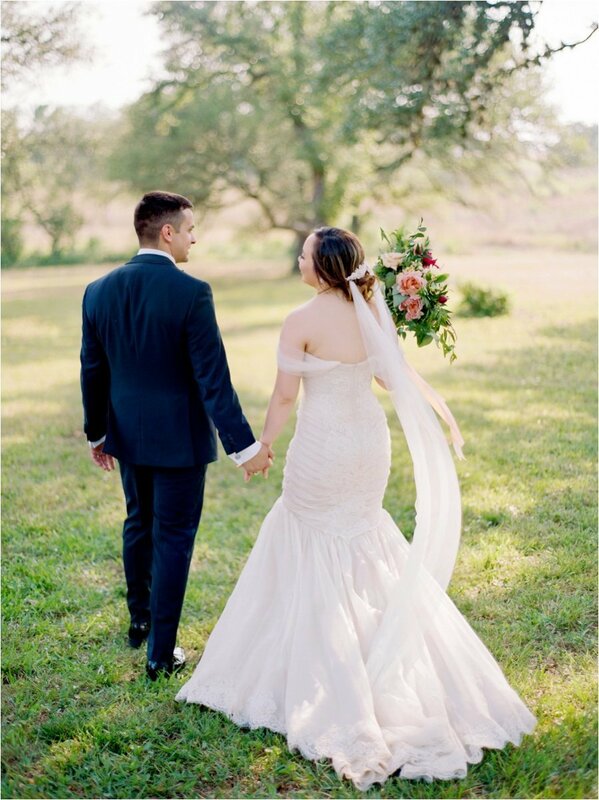 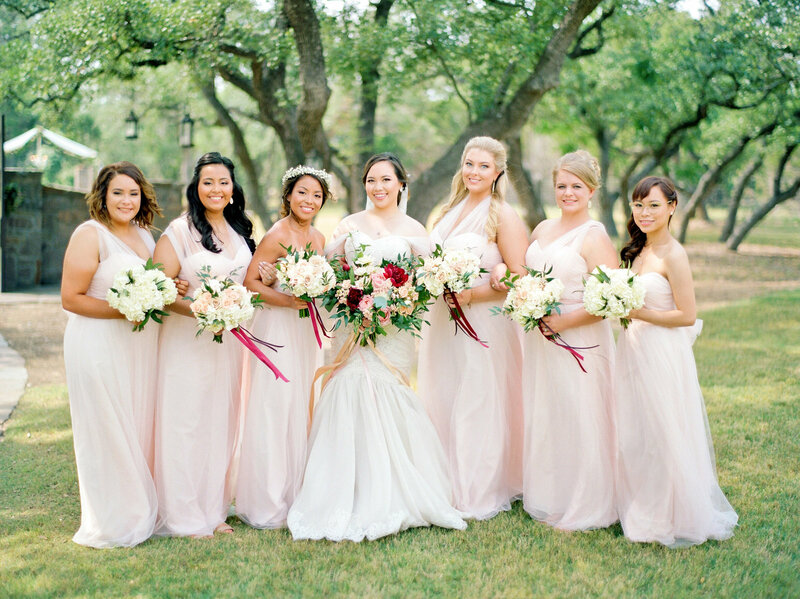 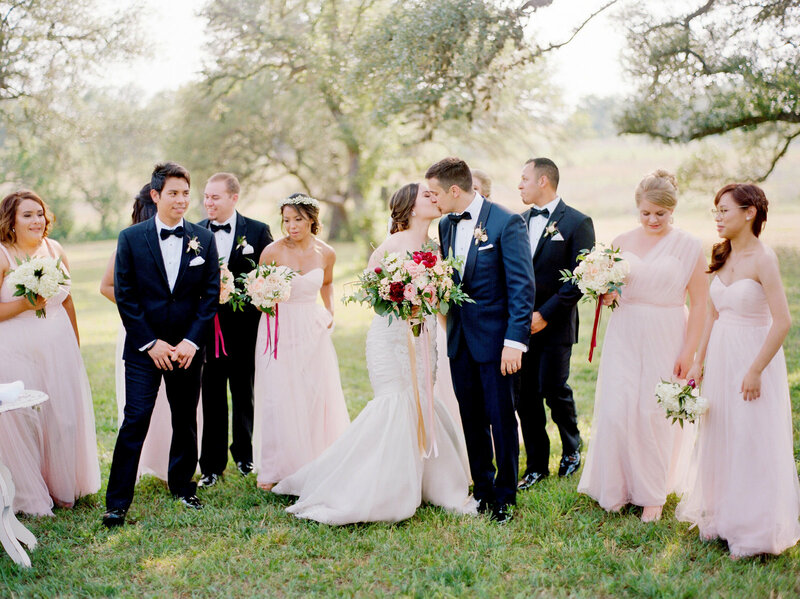 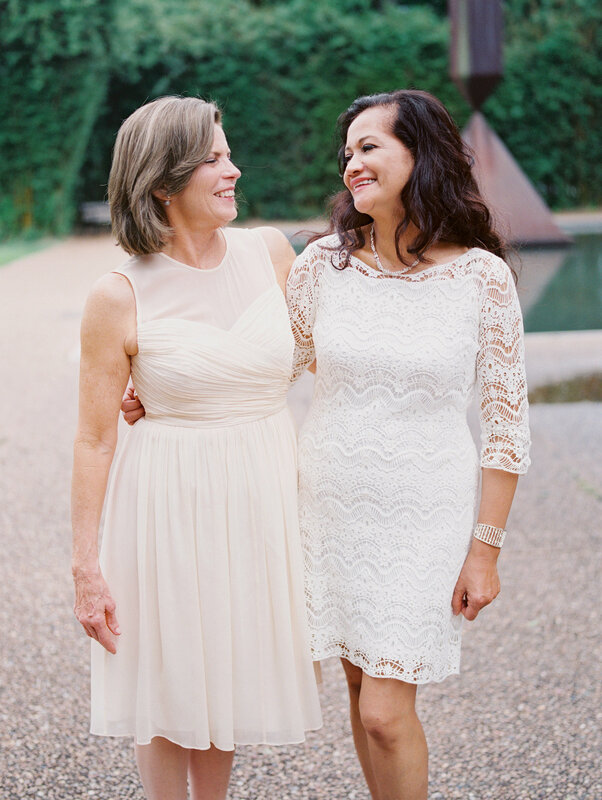 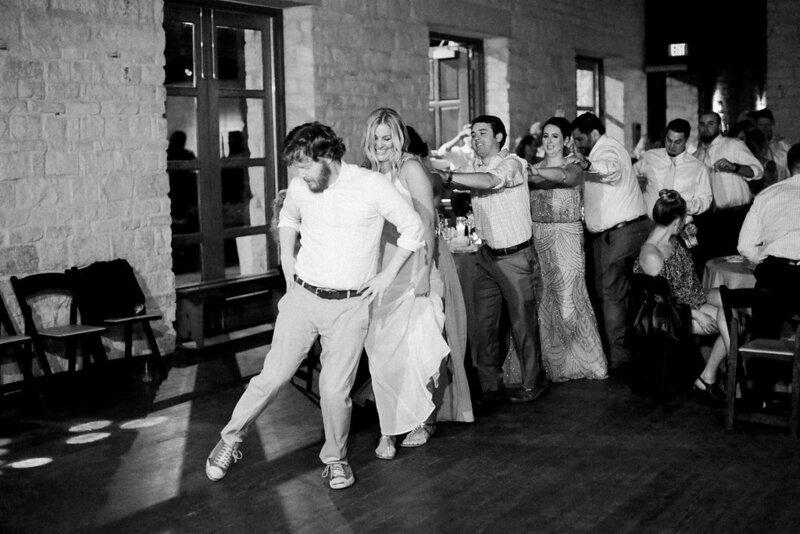 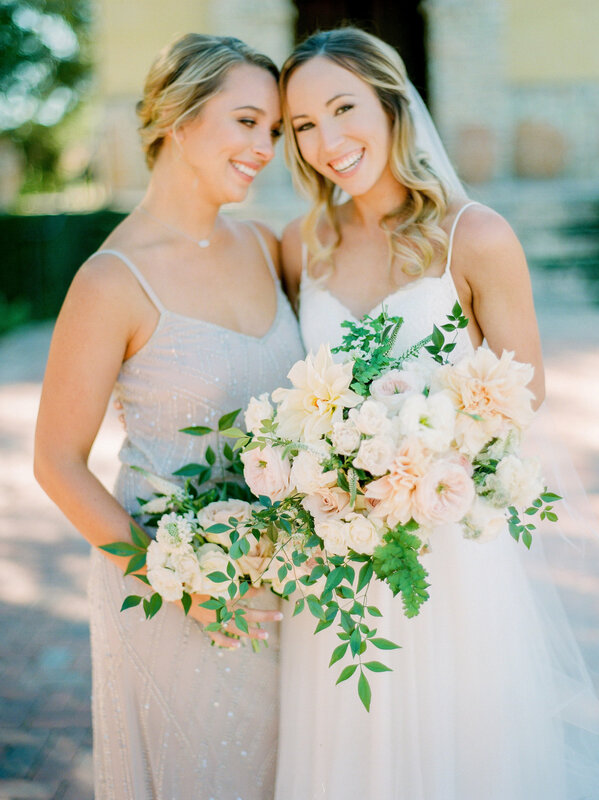 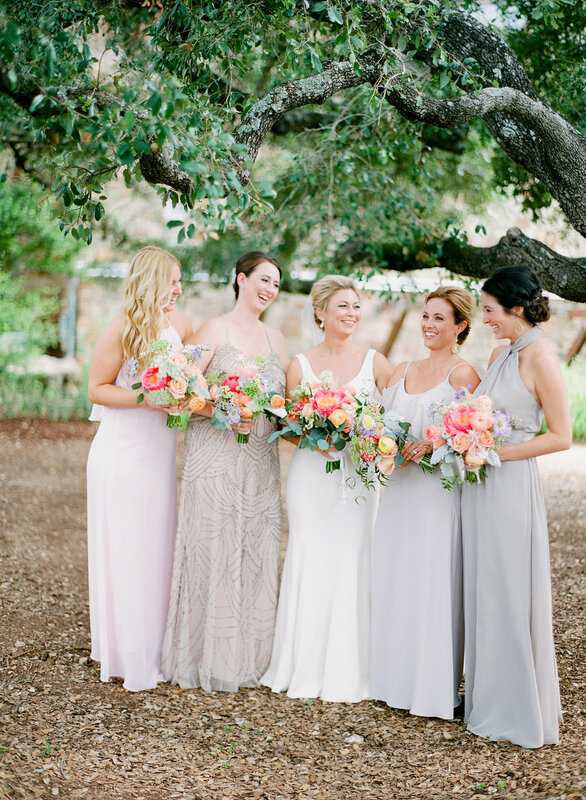 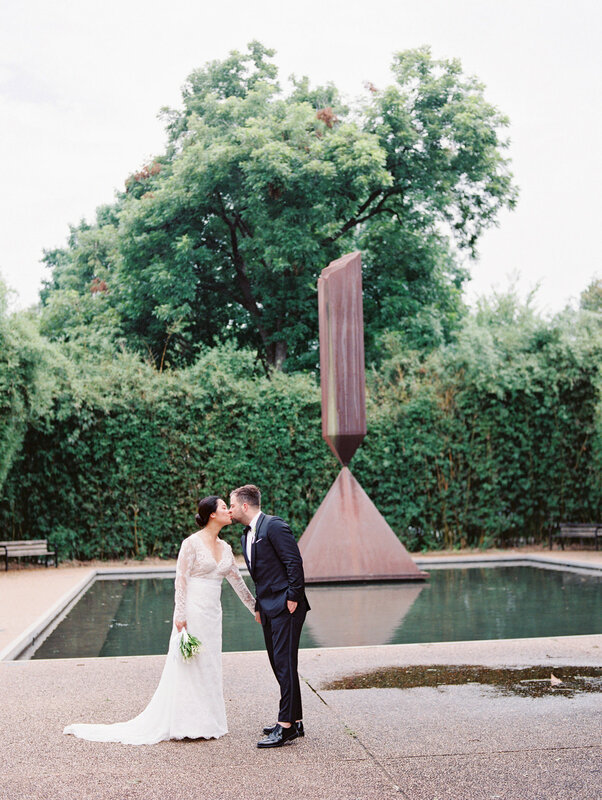 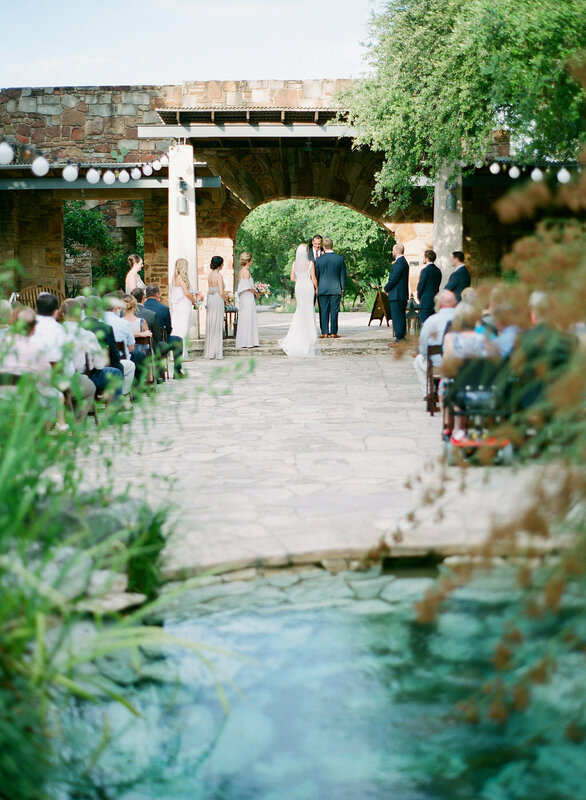 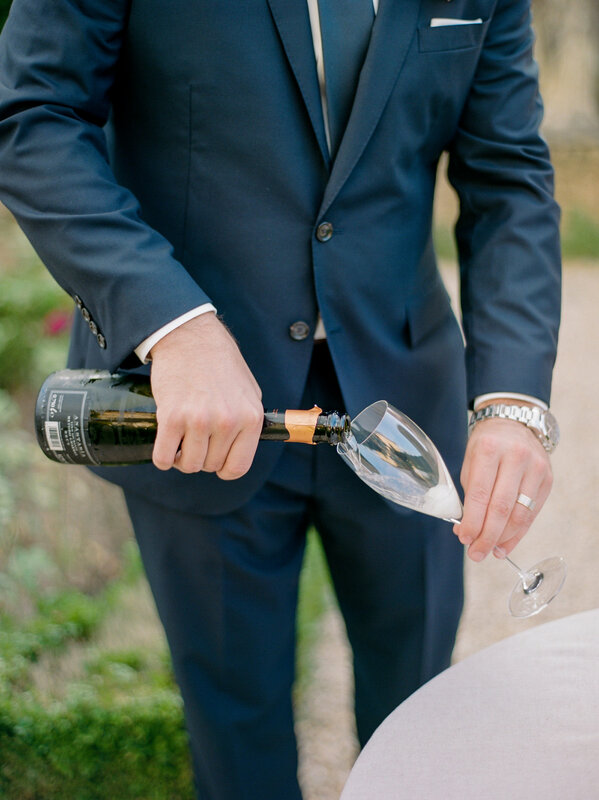 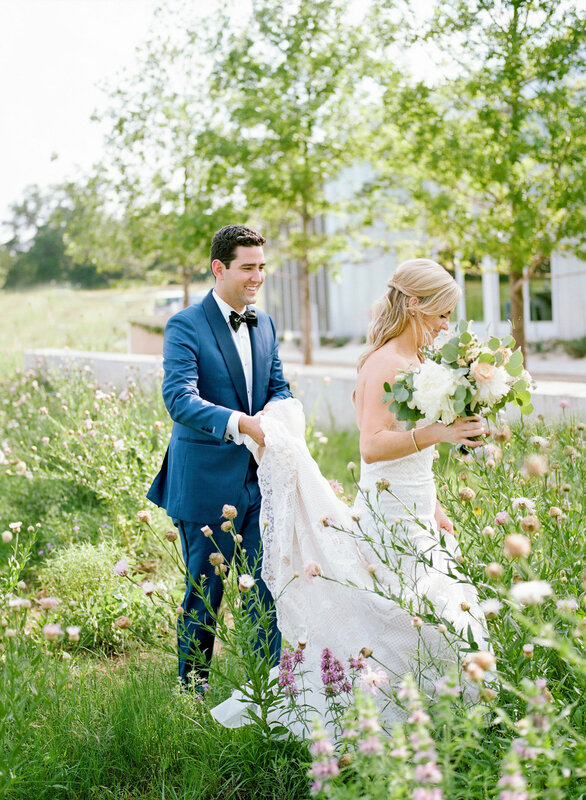 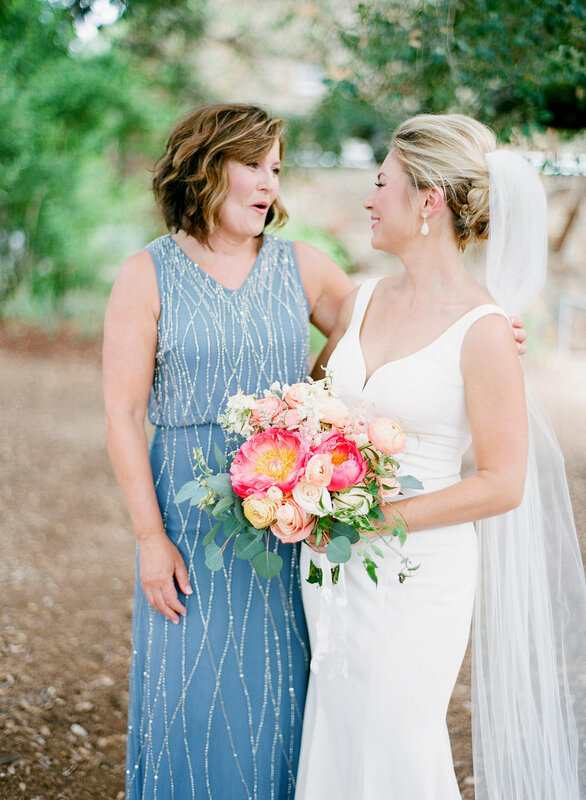 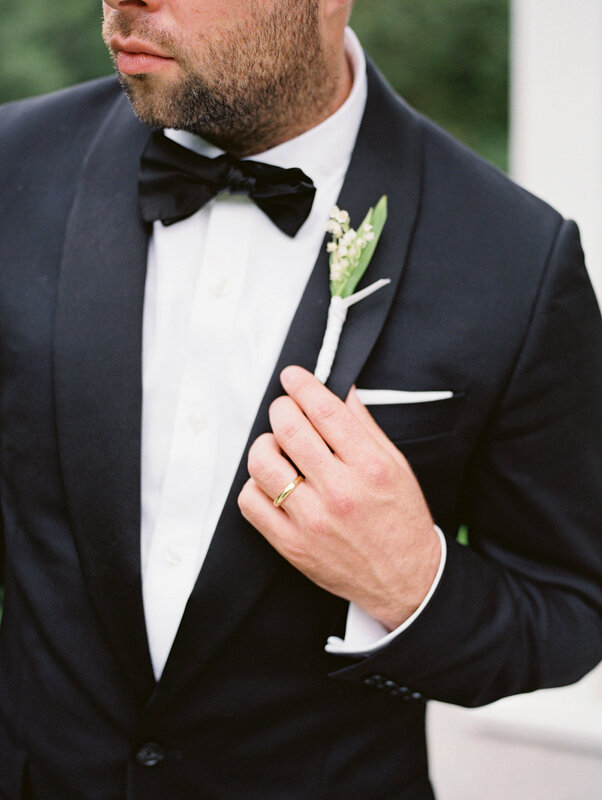 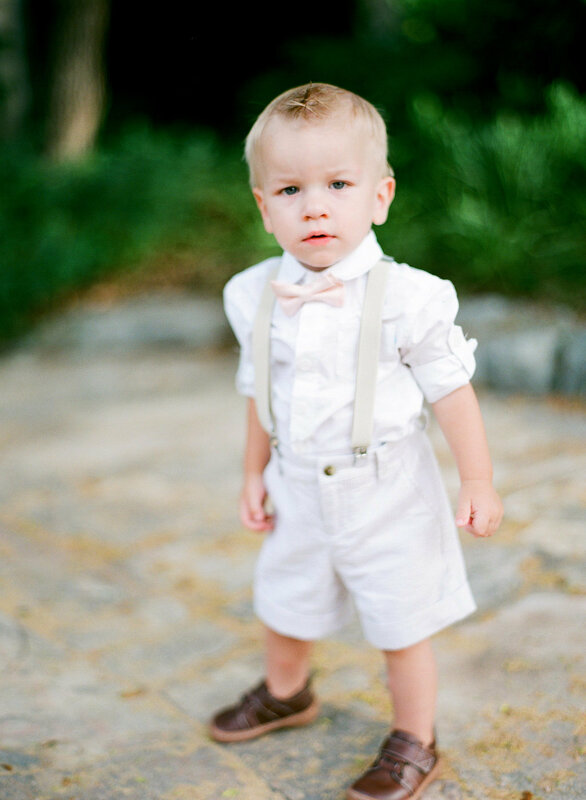 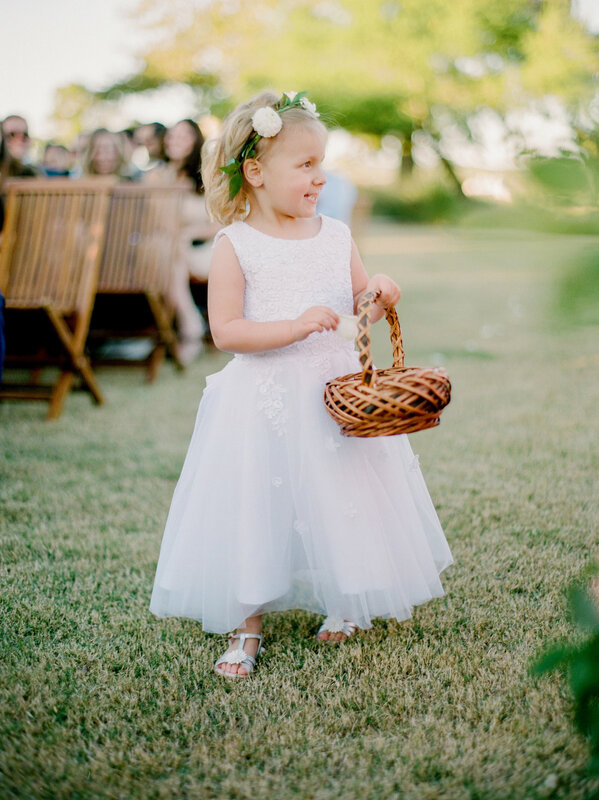 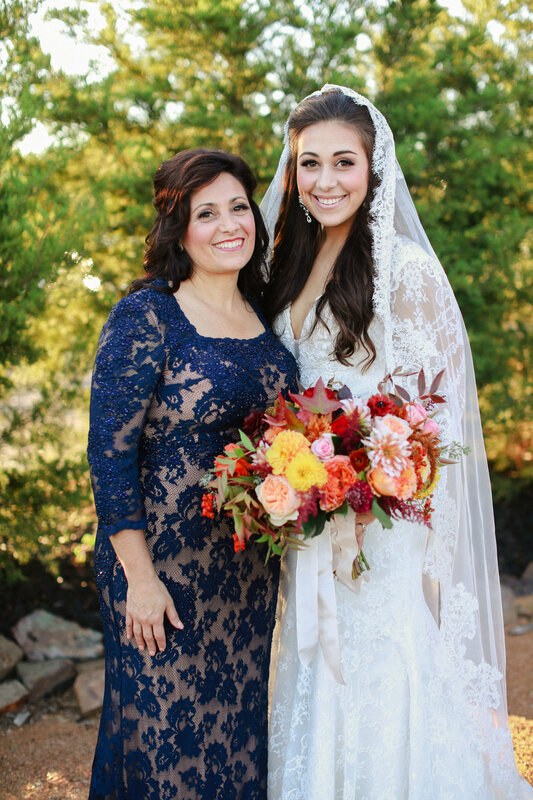 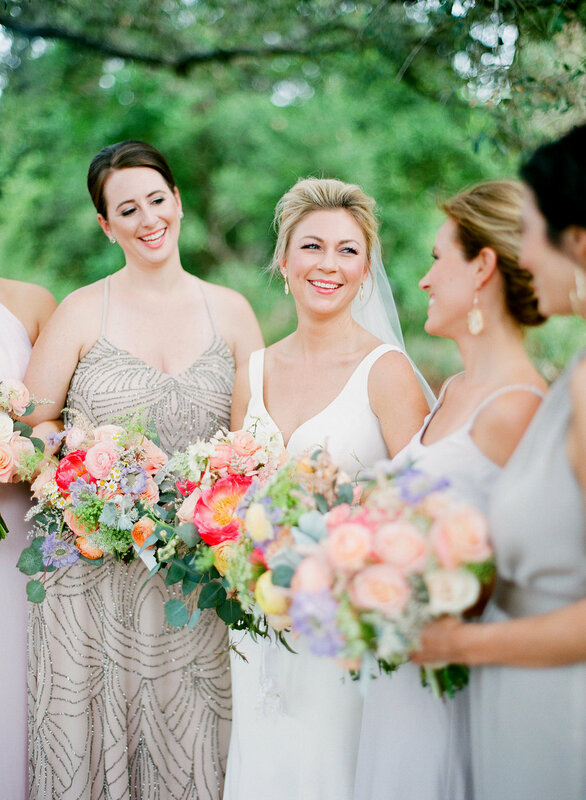 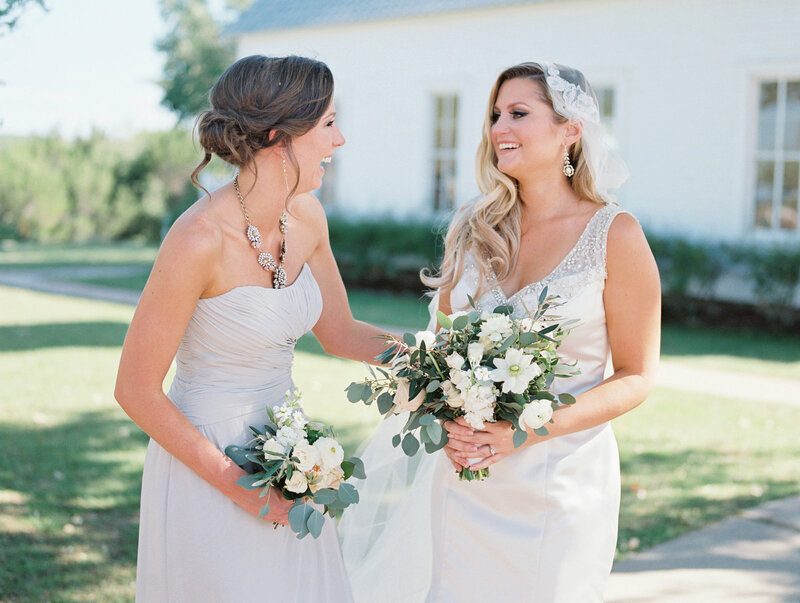 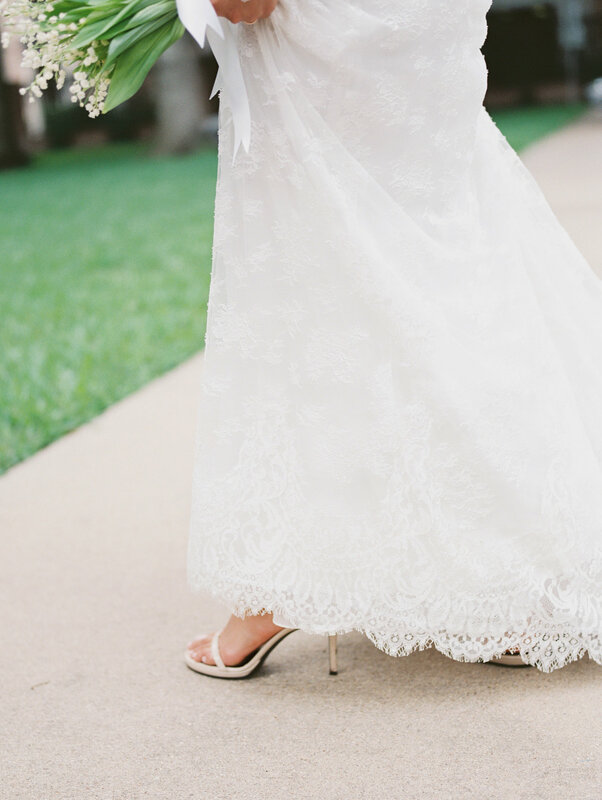 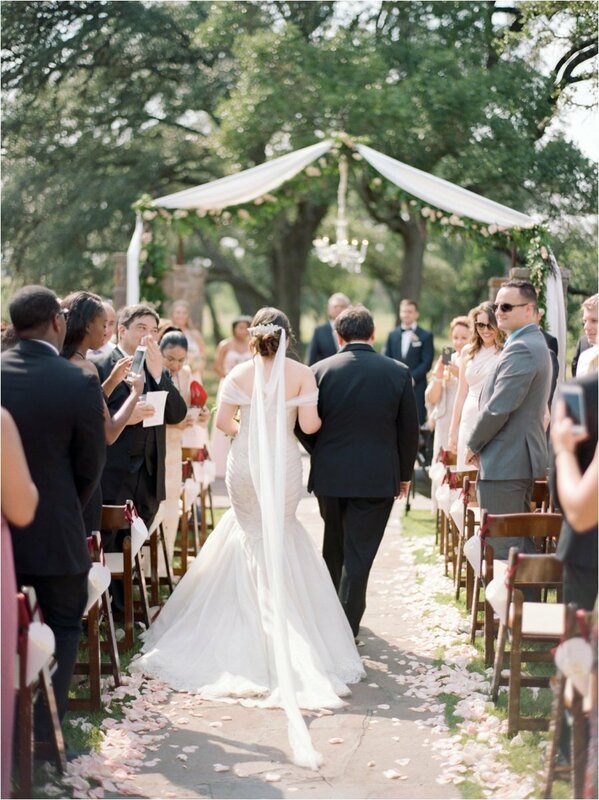 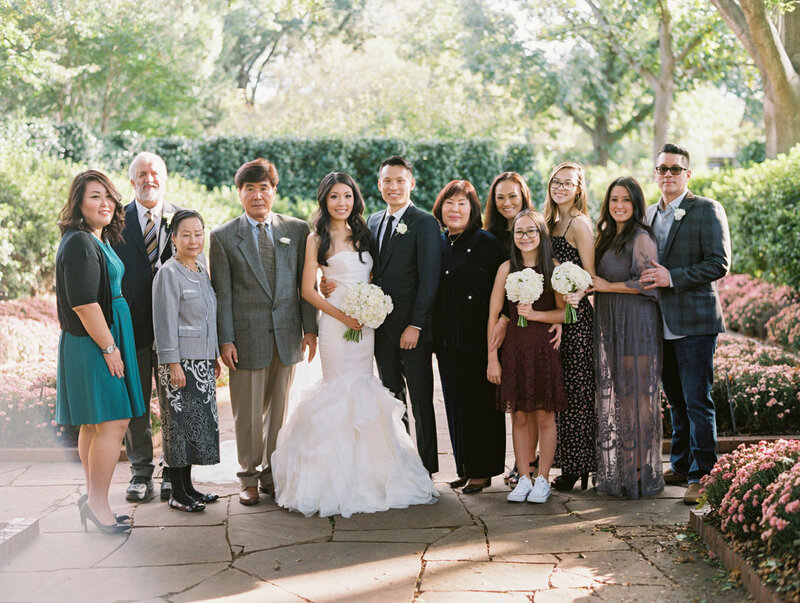 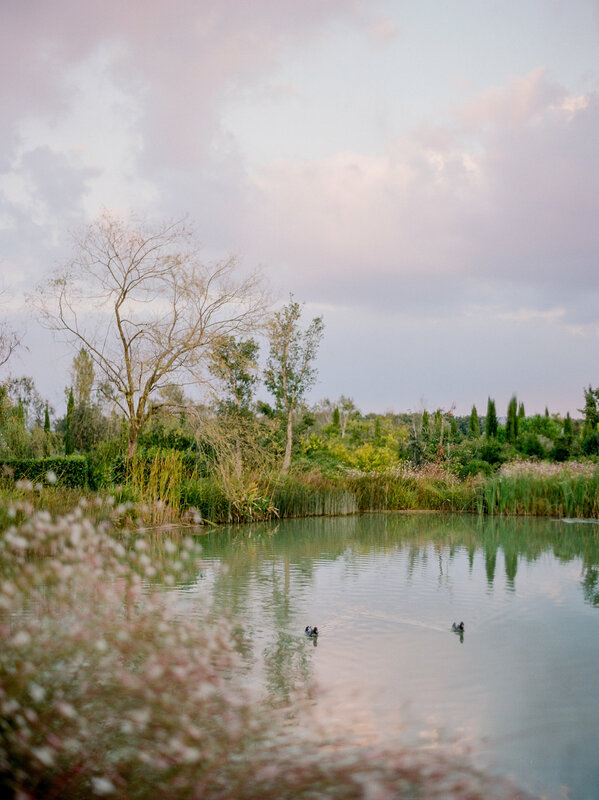 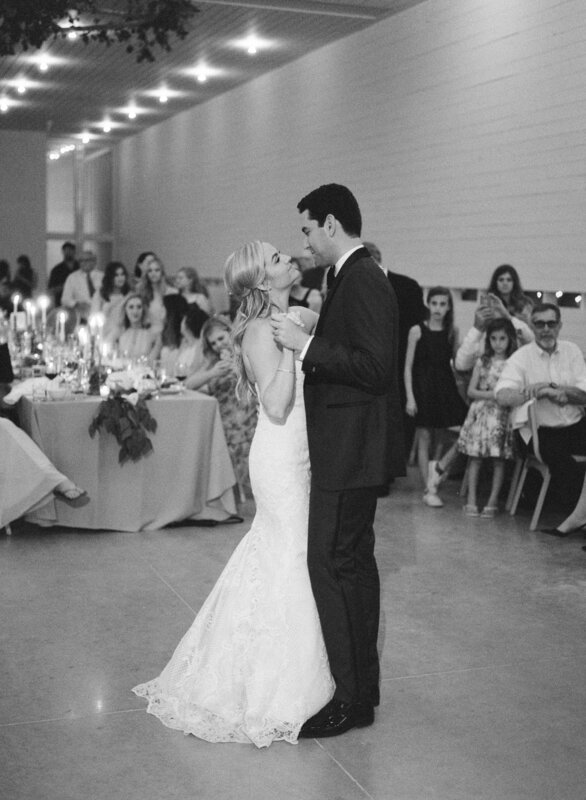 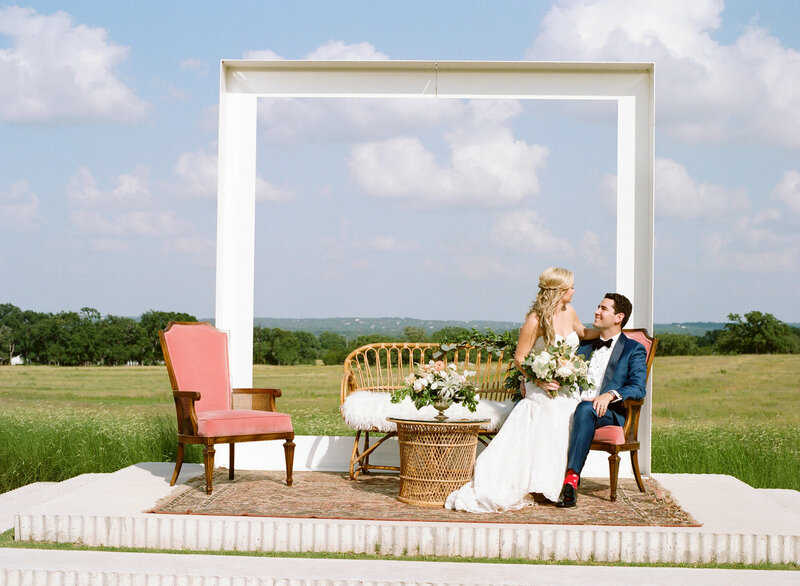 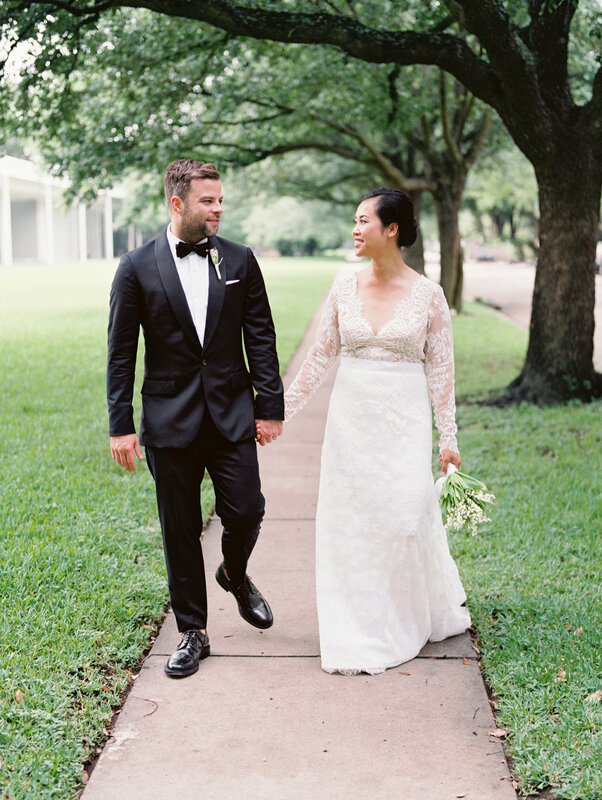 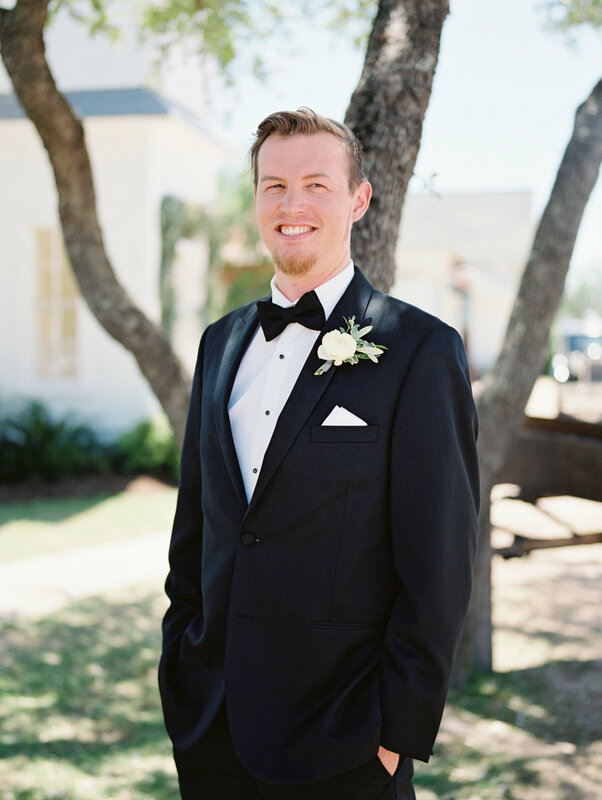 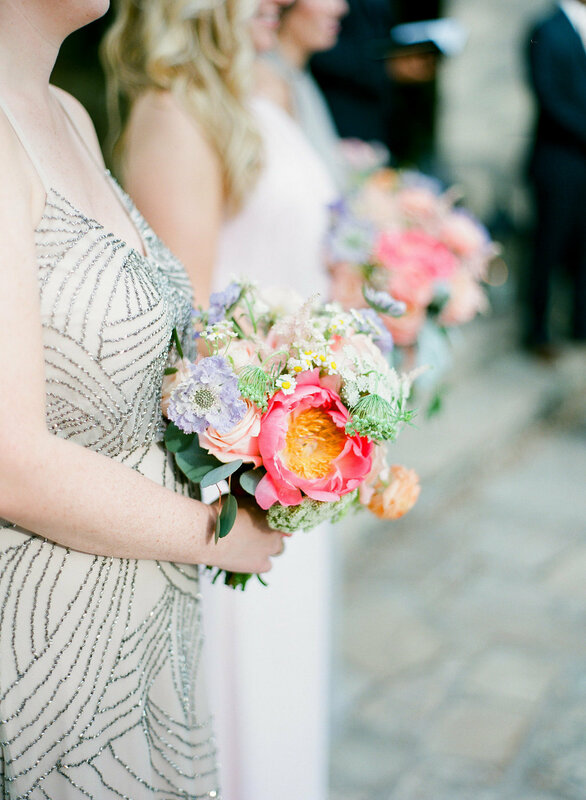 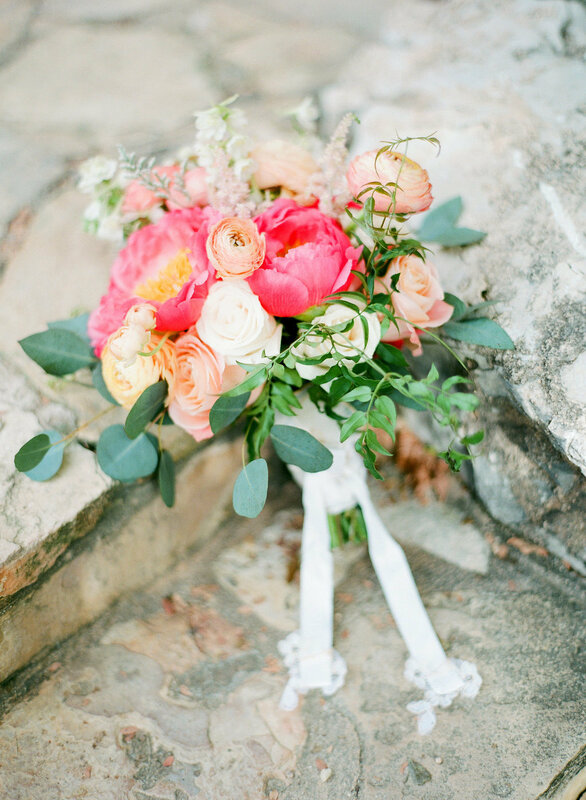 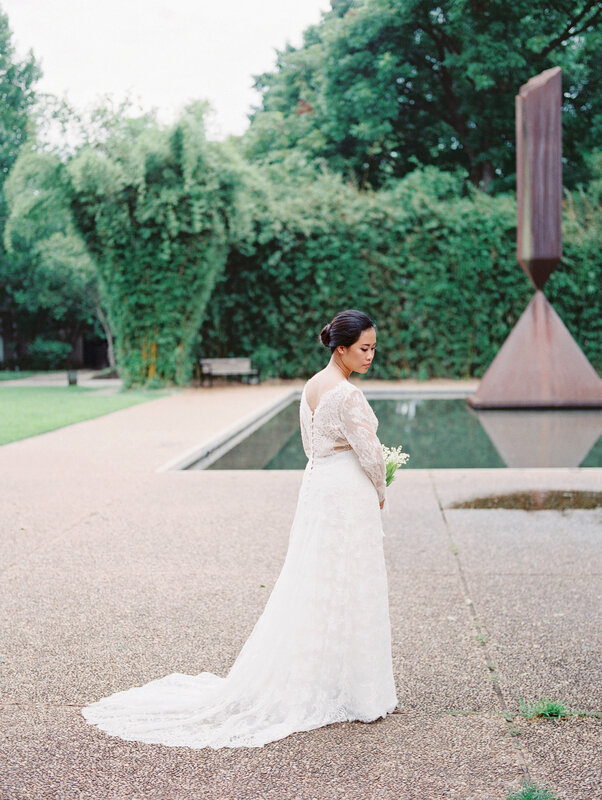 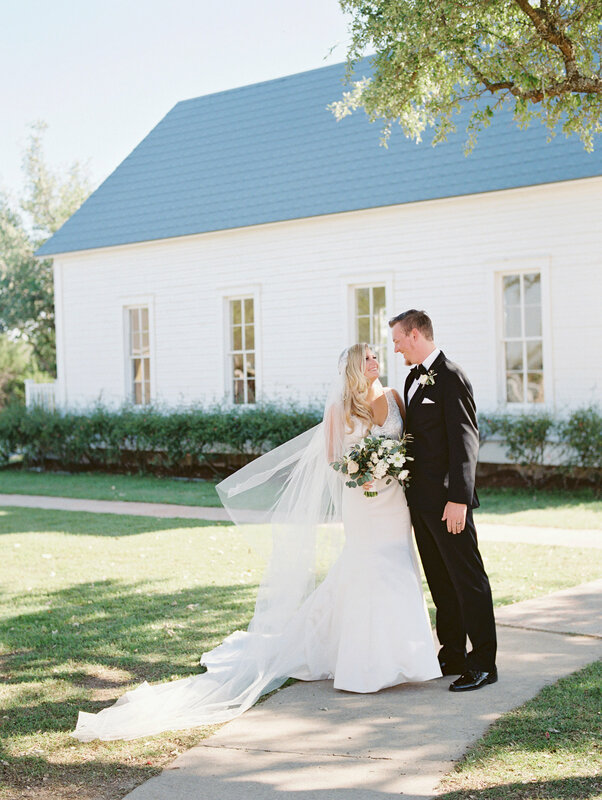 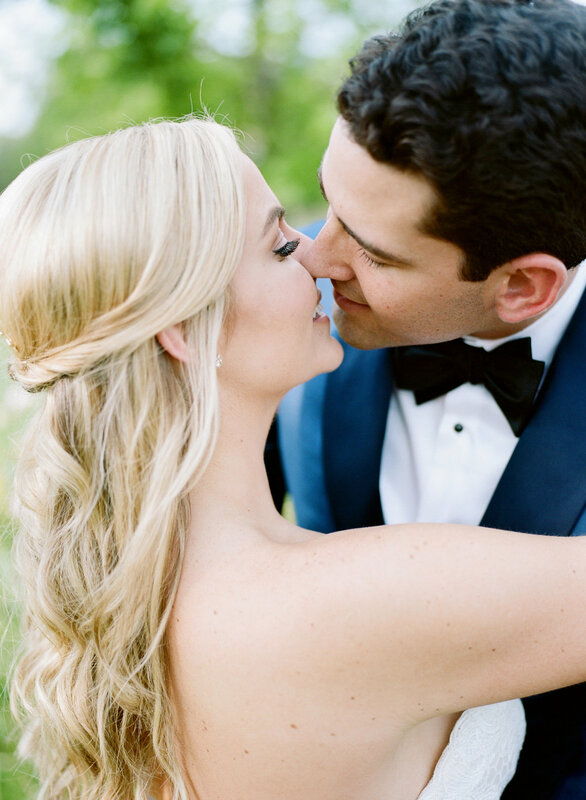 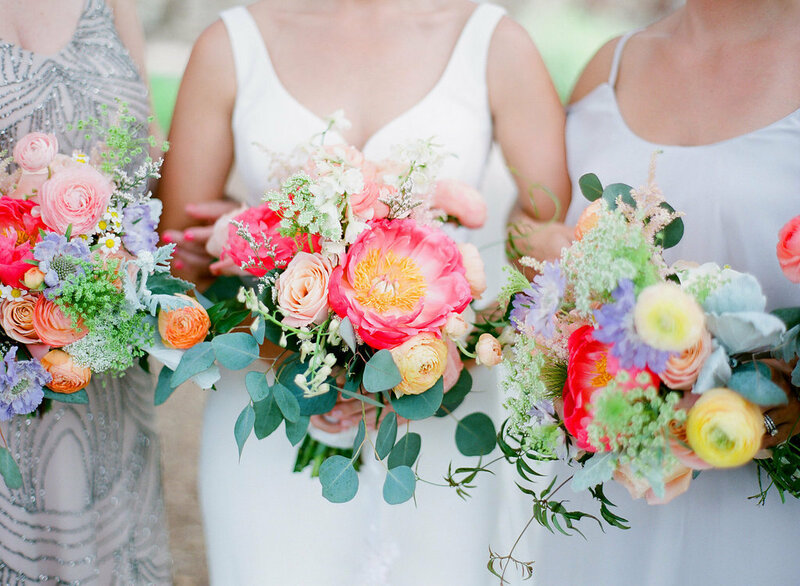 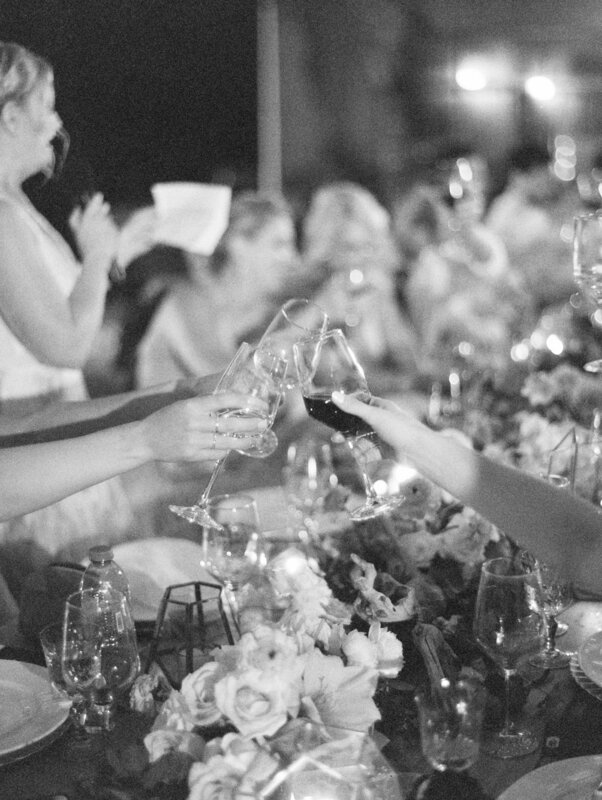 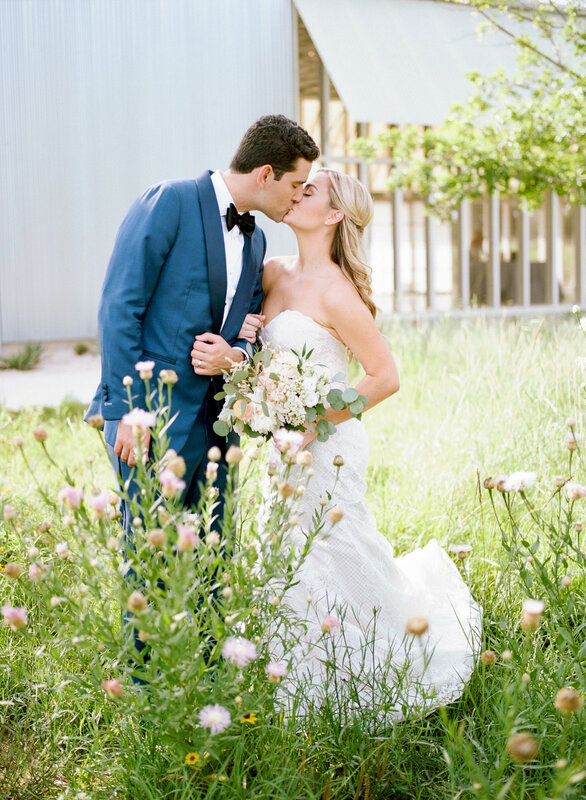 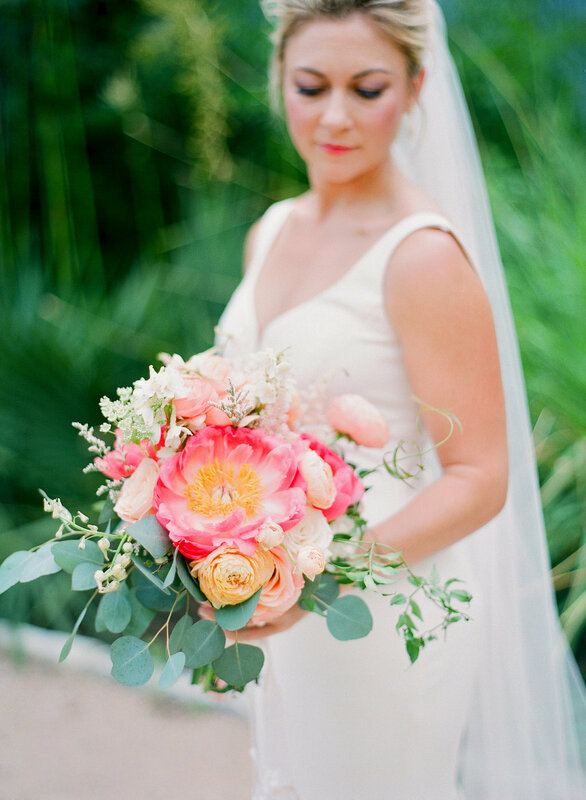 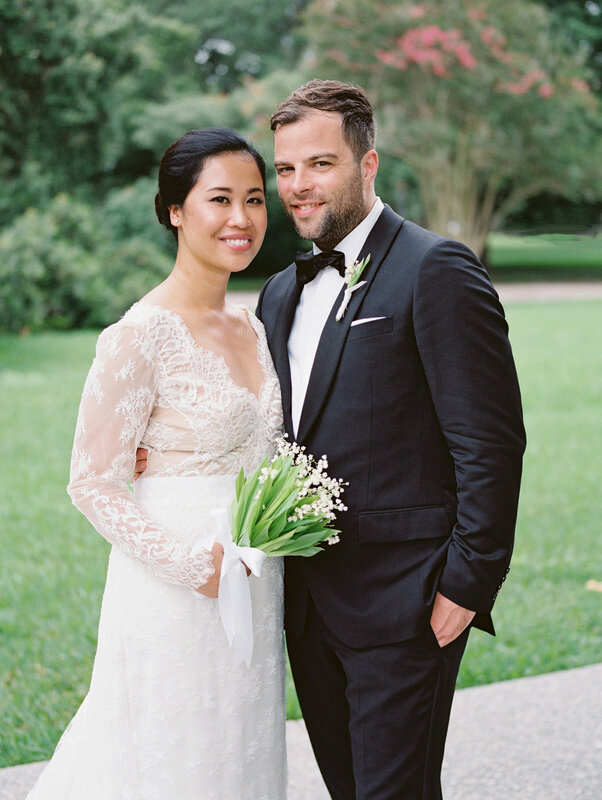 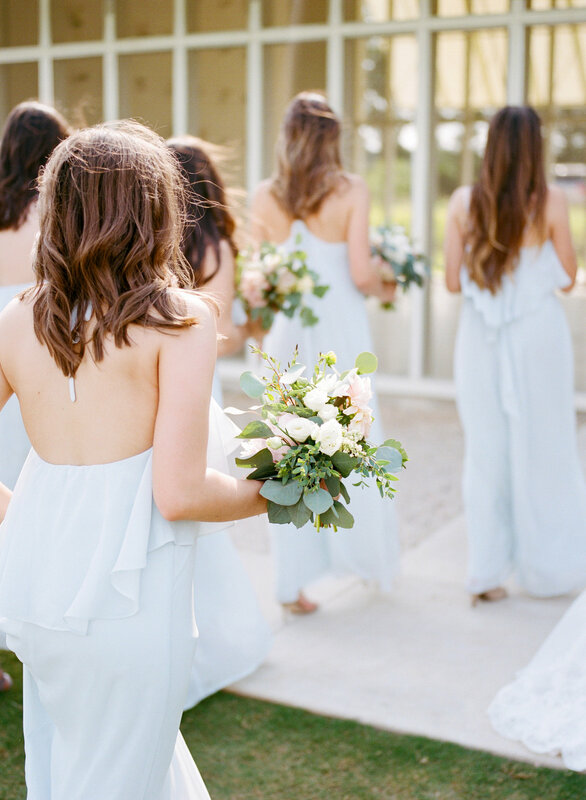 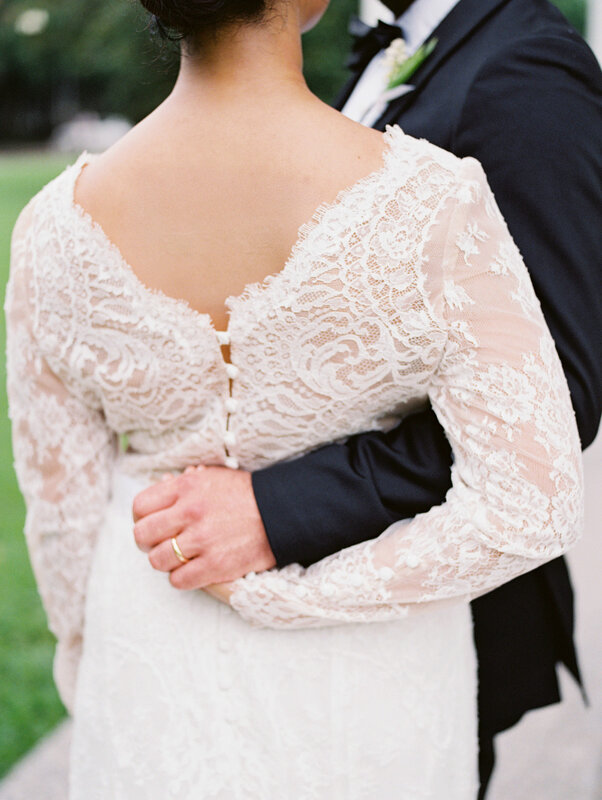 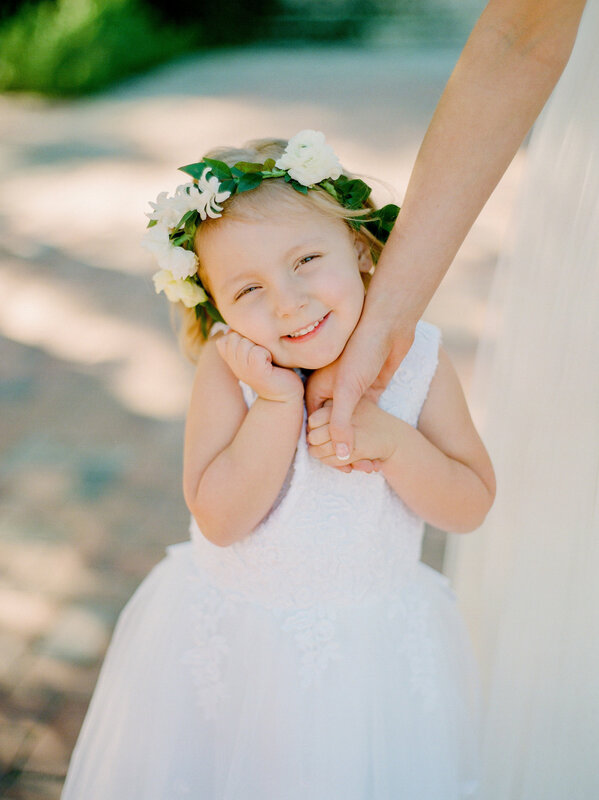 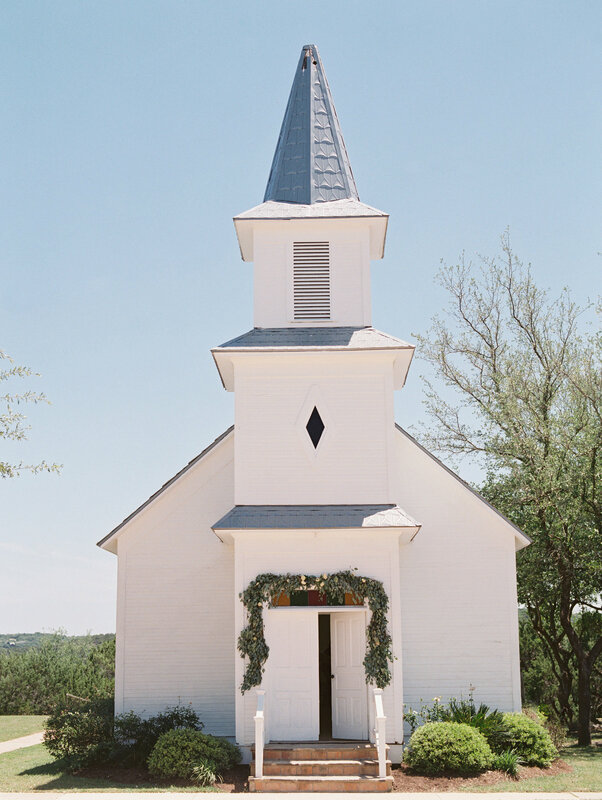 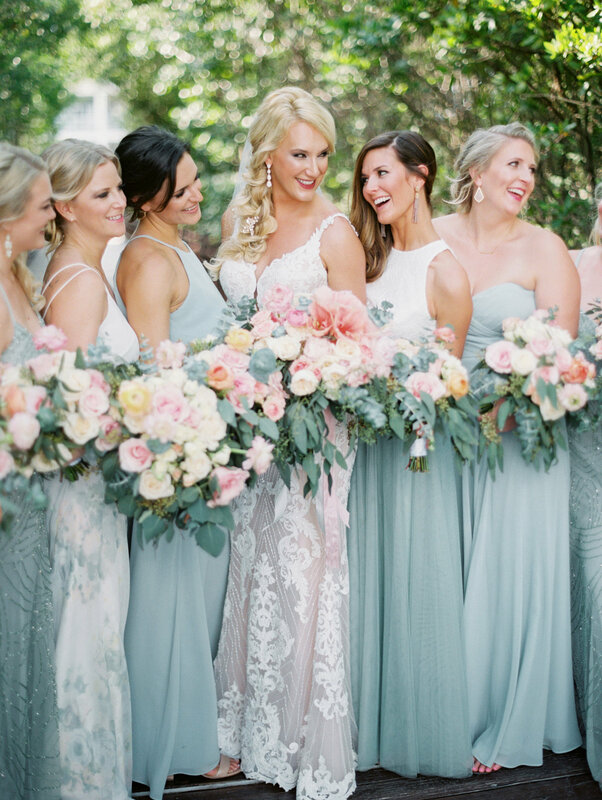 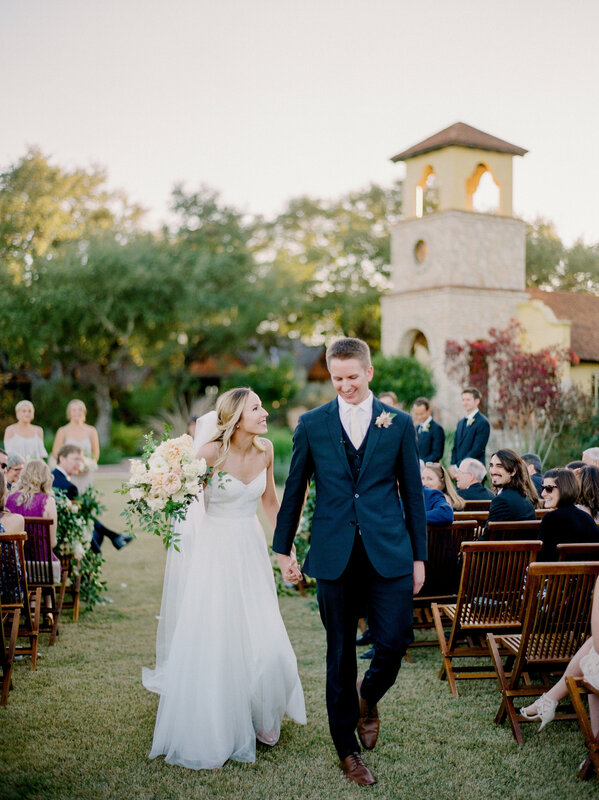 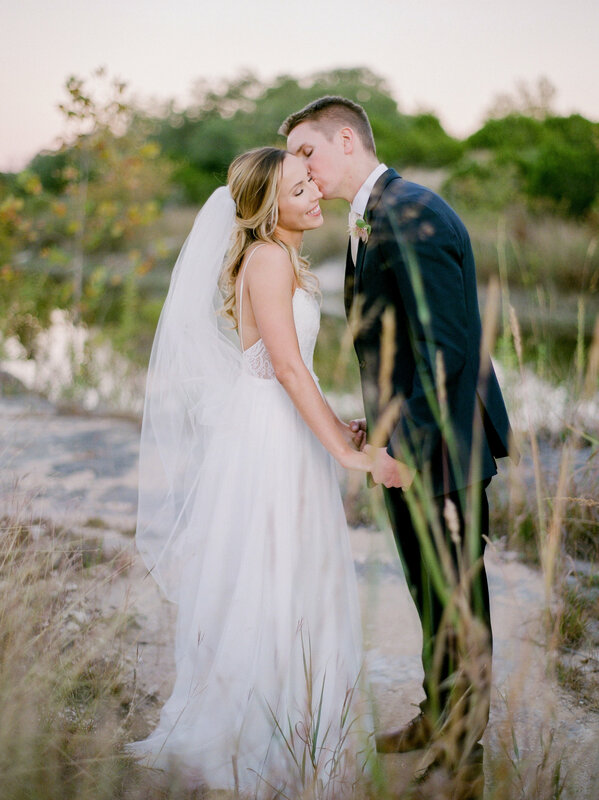 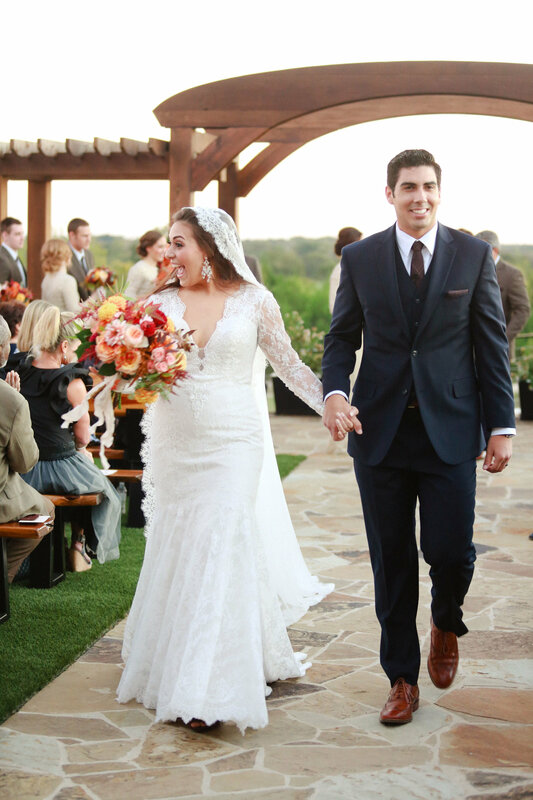 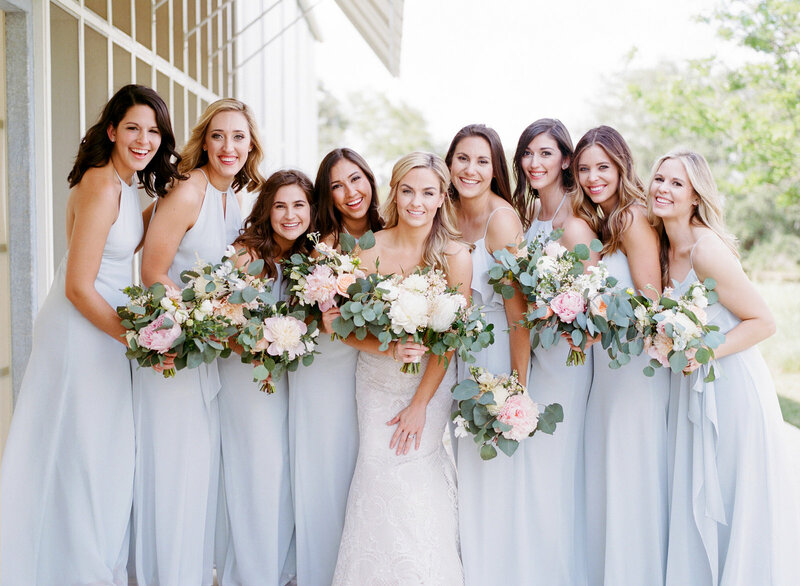 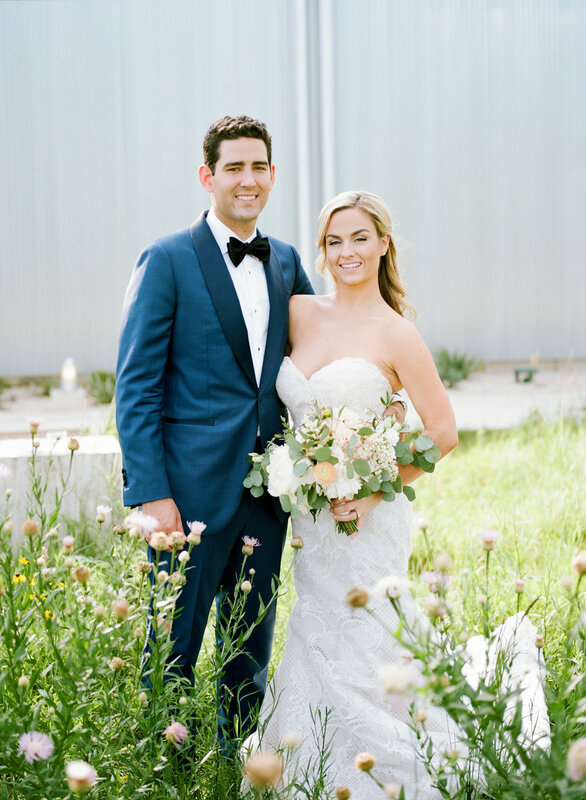 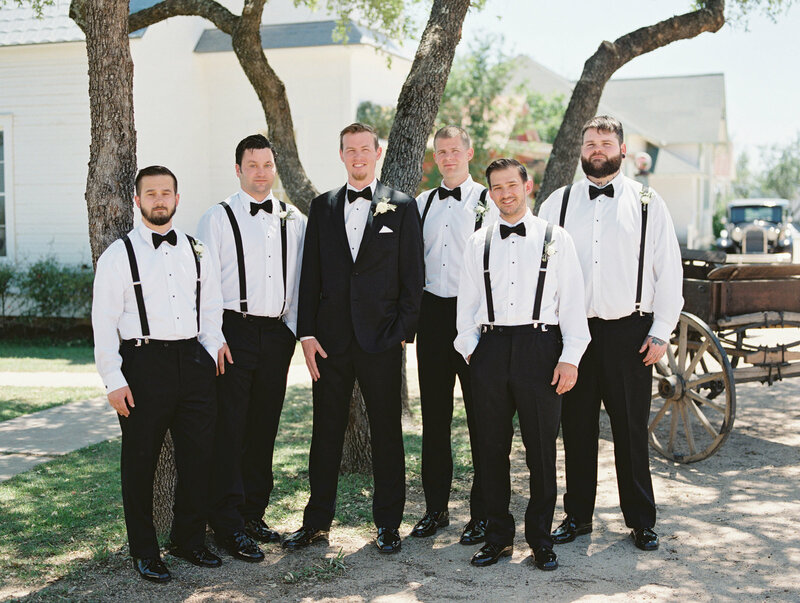 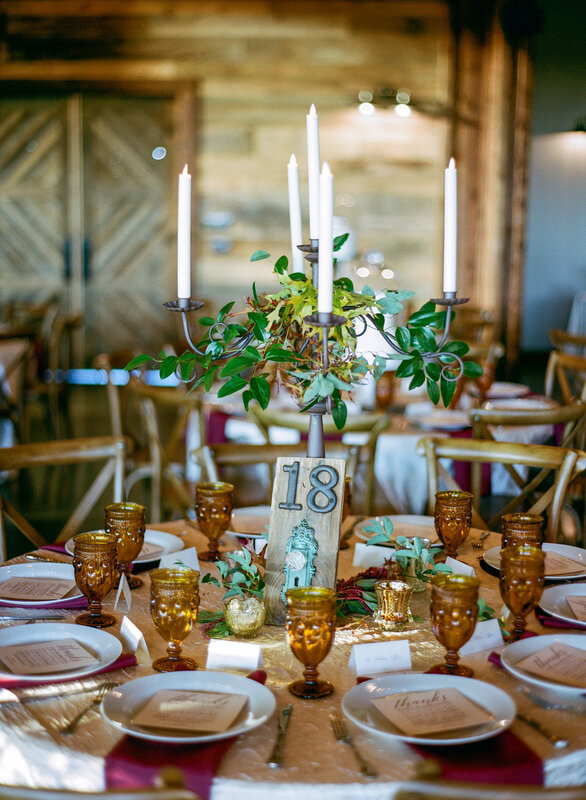 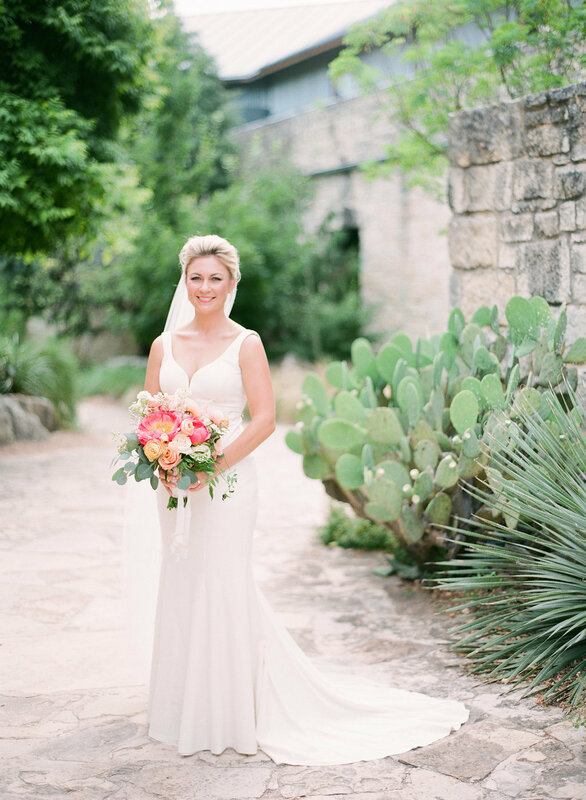 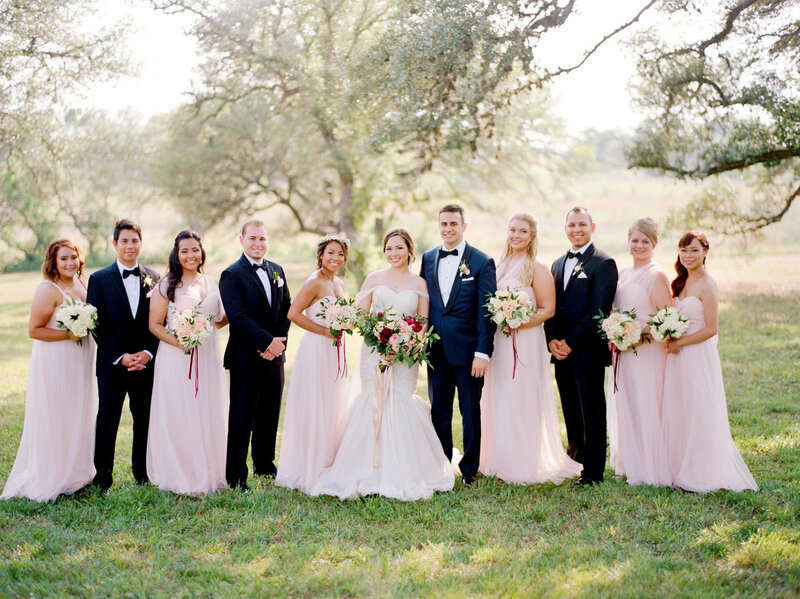 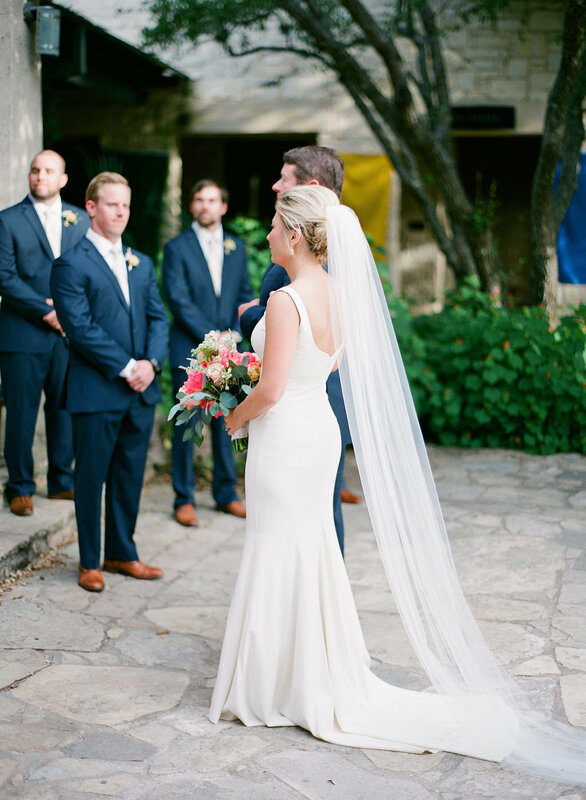 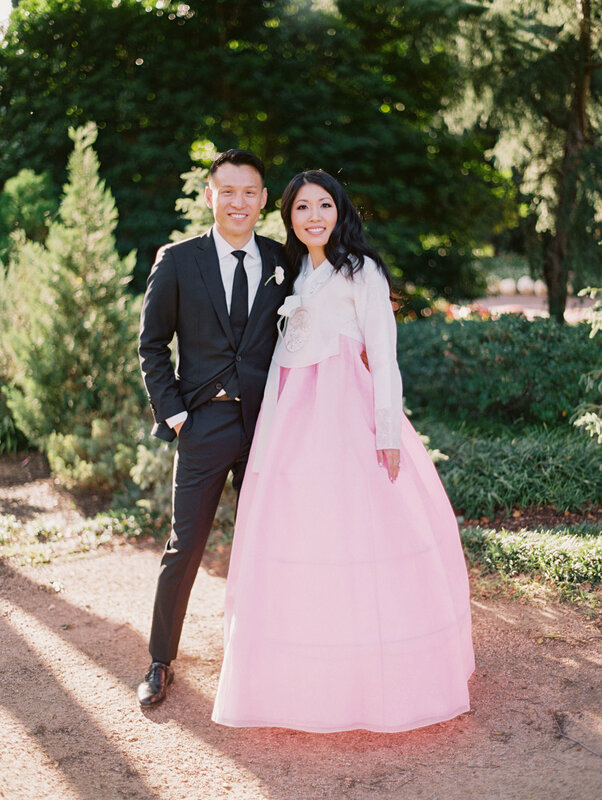 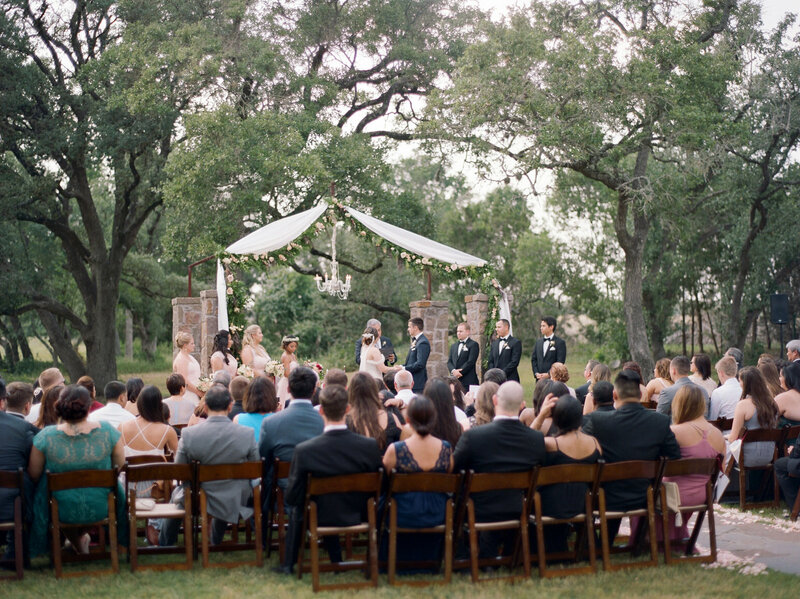 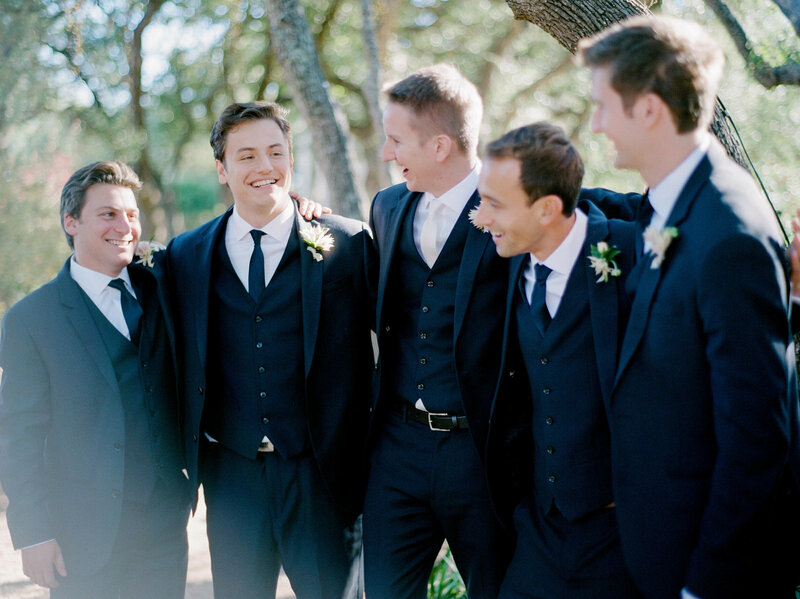 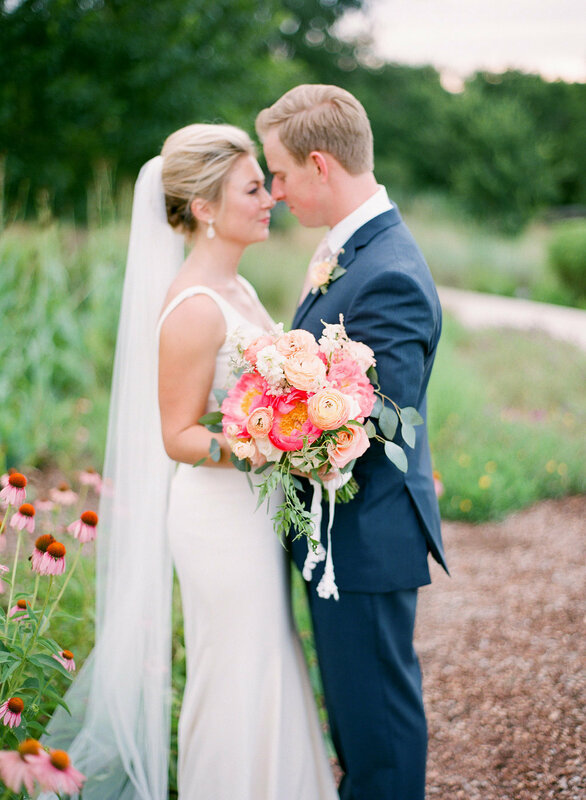 Friends and family gathered from all over the state to celebrate during this gorgeous outdoor Austin wedding. 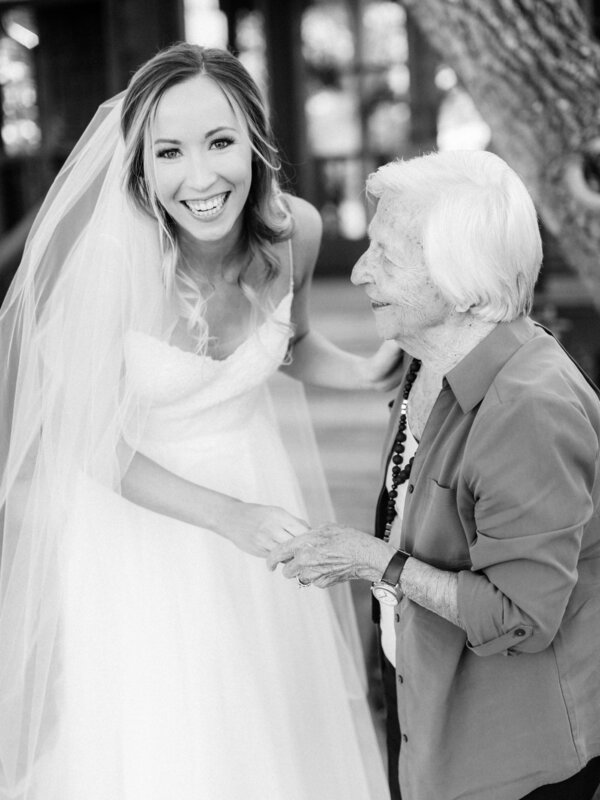 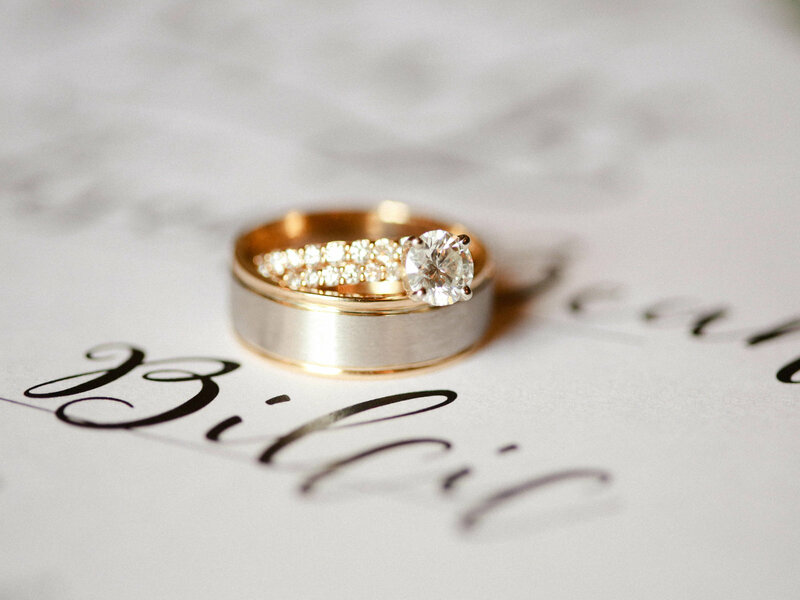 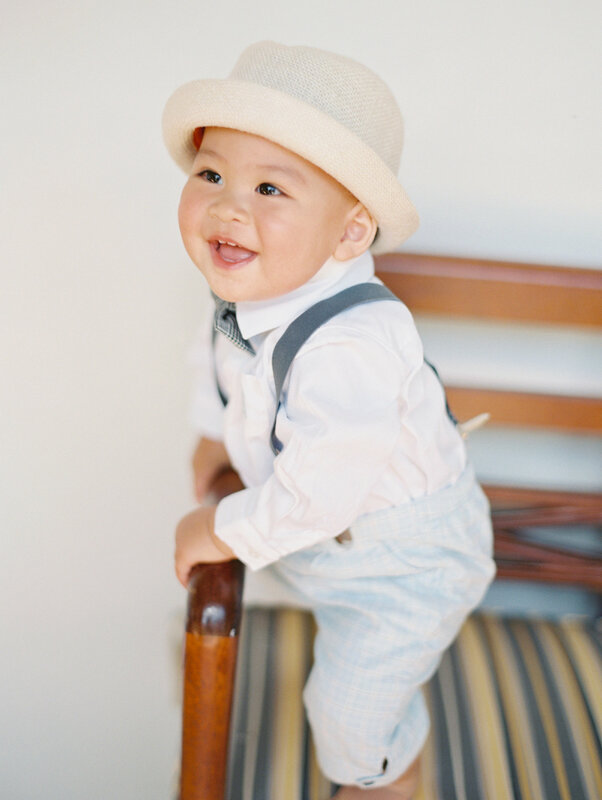 Your love and wedding day is a legacy with so many details and special moments that you will pass down to generations to come. 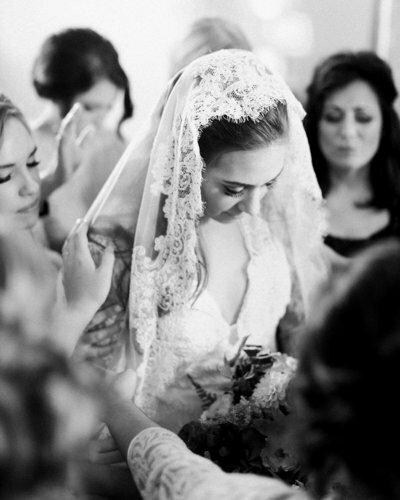 Not every photographer is a like and neither are collections. 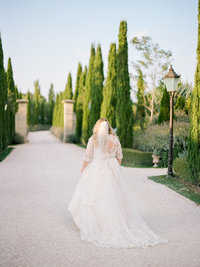 I customize collections with intimate elopement coverage starting at $3000 with sessions at $800 and would love to speak with you more about your day! 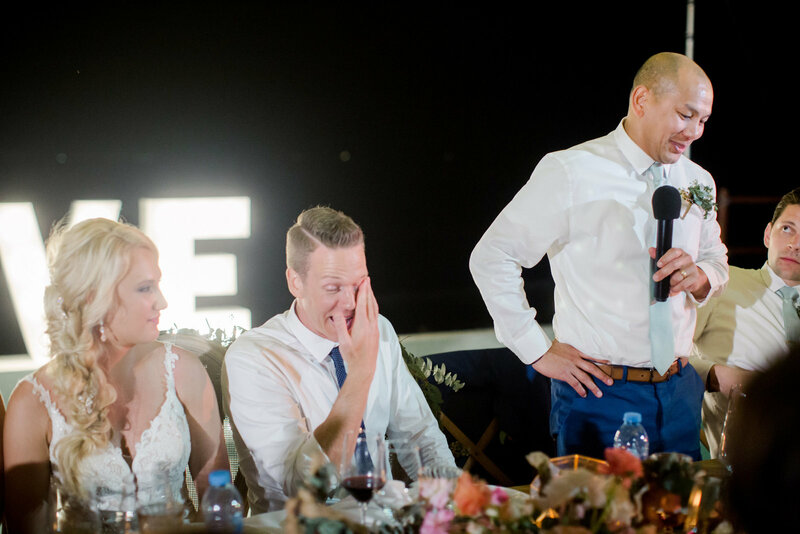 Enter your email address below to subscribe to my free crash course that will help you plan a stress free wedding and get the best possible photographs. 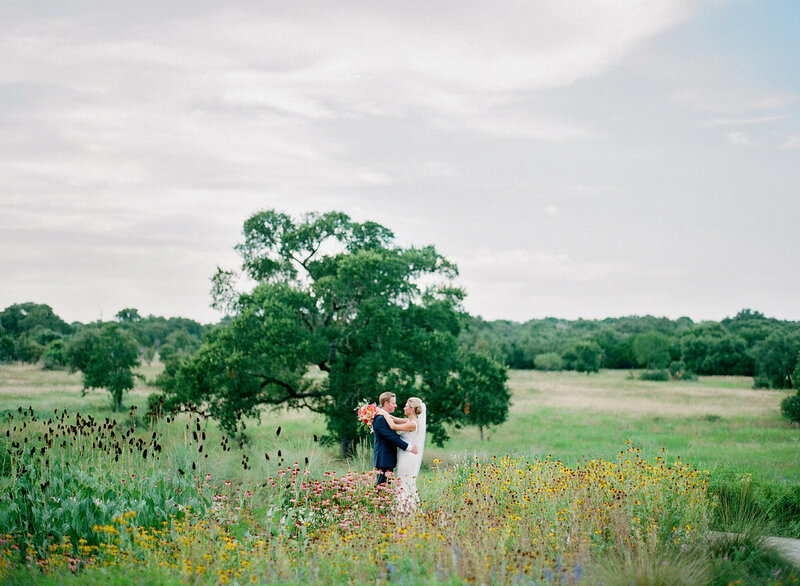 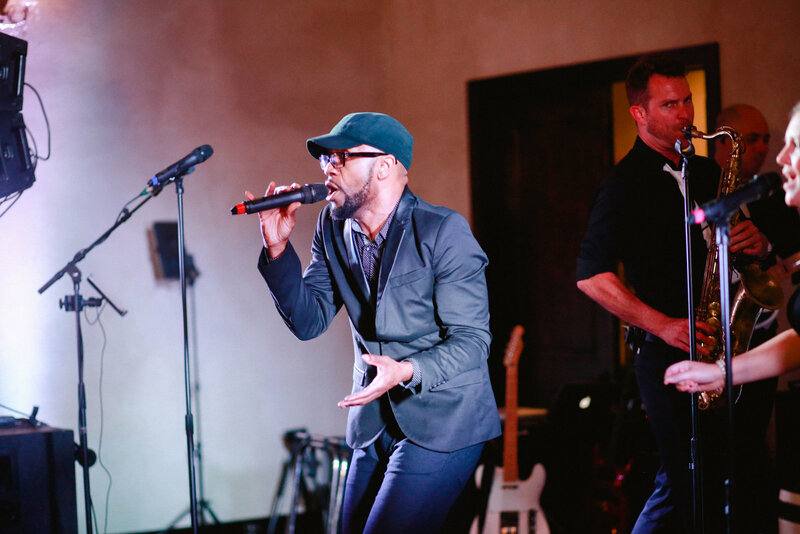 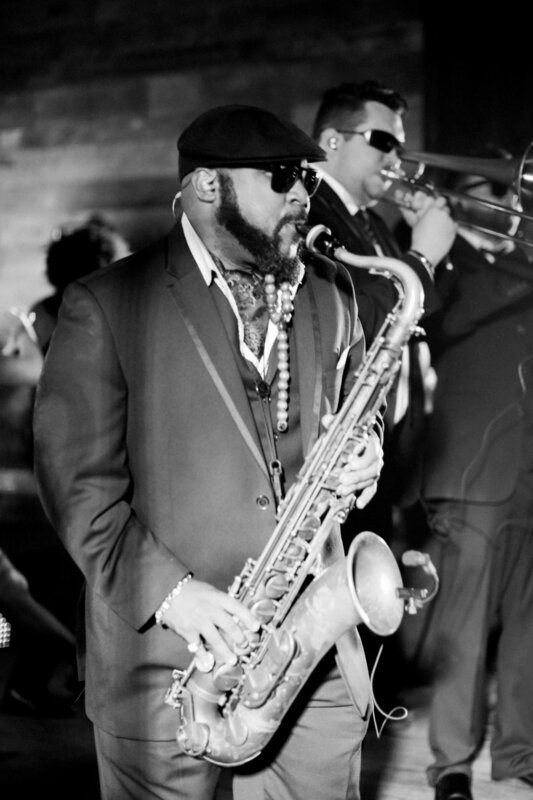 See the latest work, tips for sessions & where we’re headed. 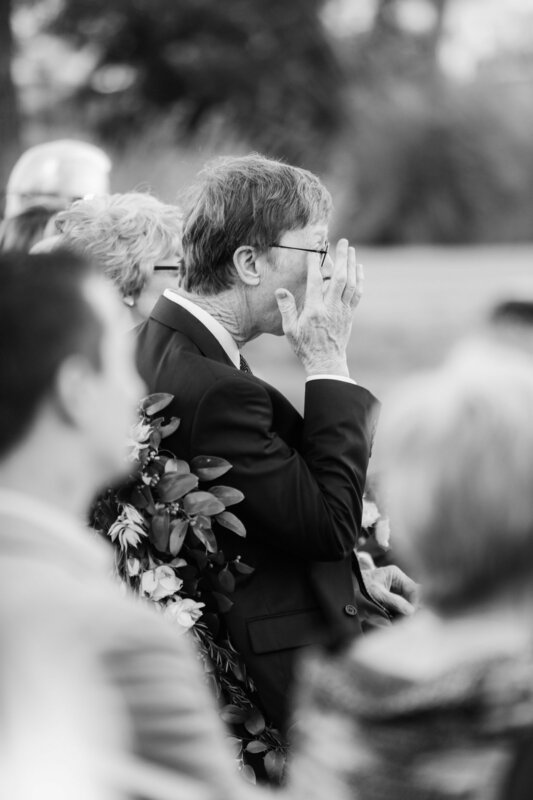 Some of my all time favorite images show up quite often here.